Lots of artifacts, photos, and interactive exhibits. 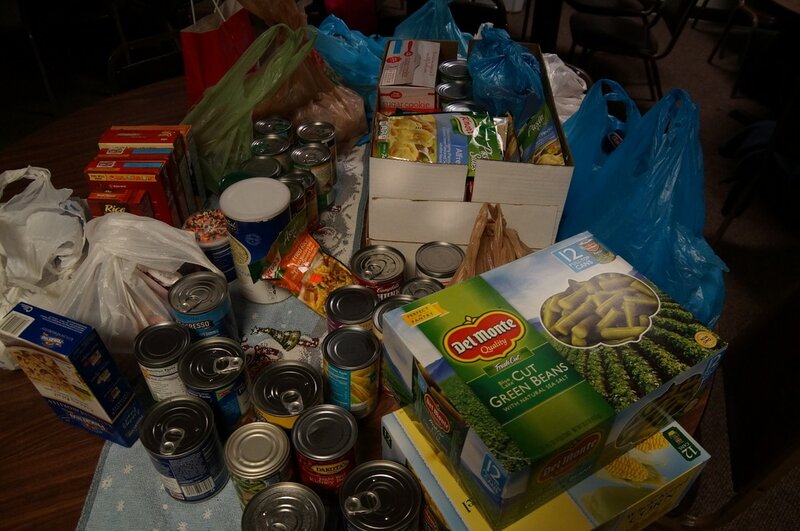 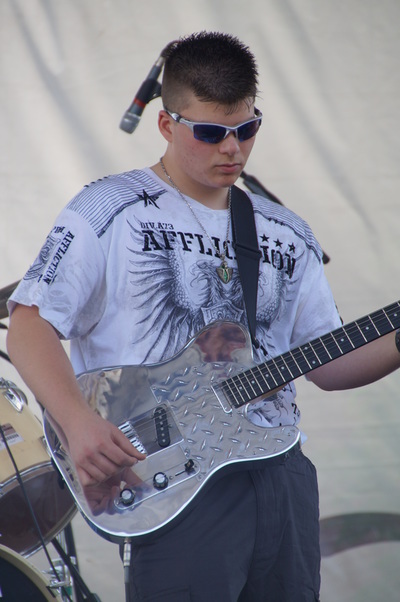 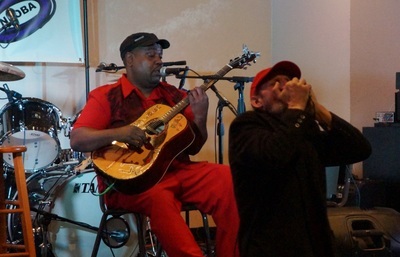 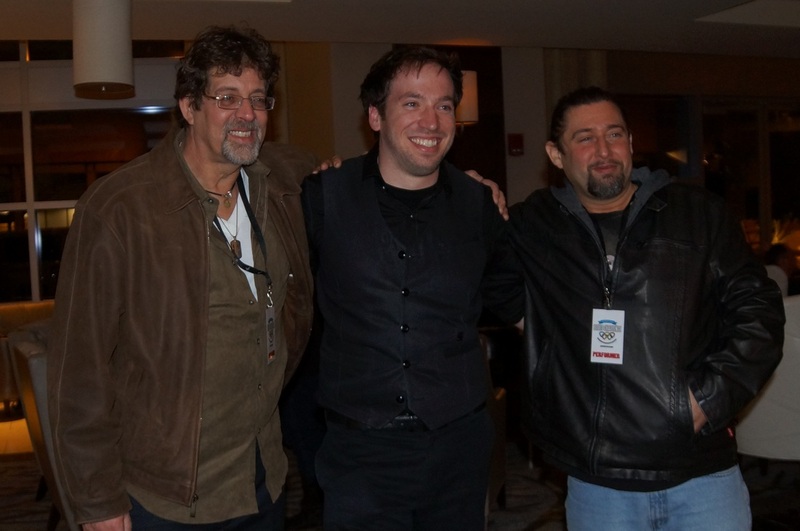 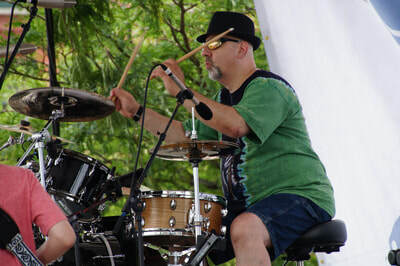 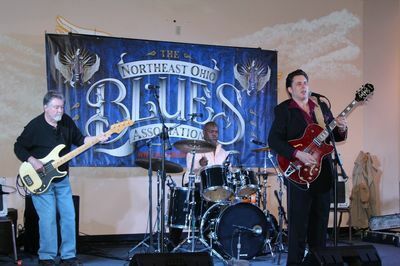 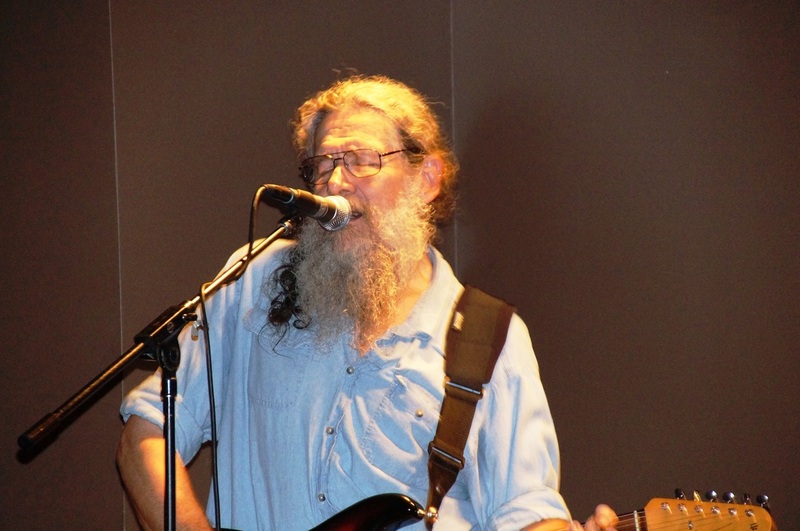 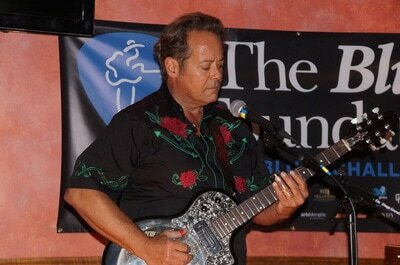 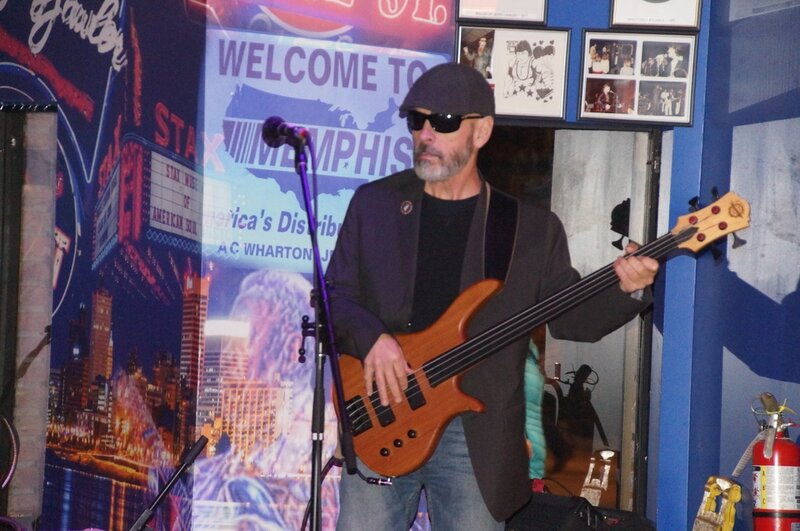 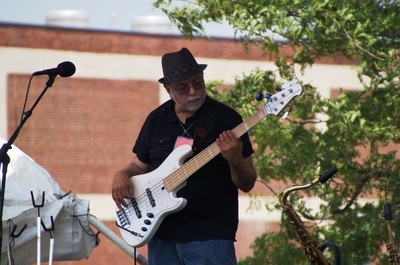 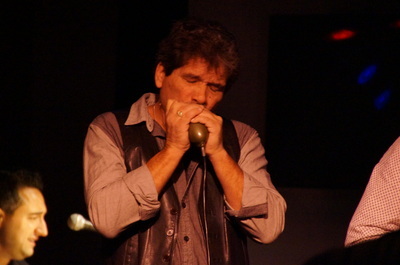 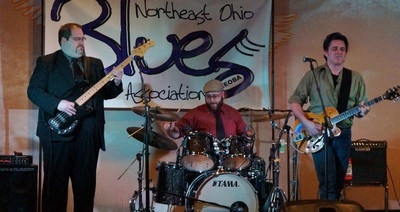 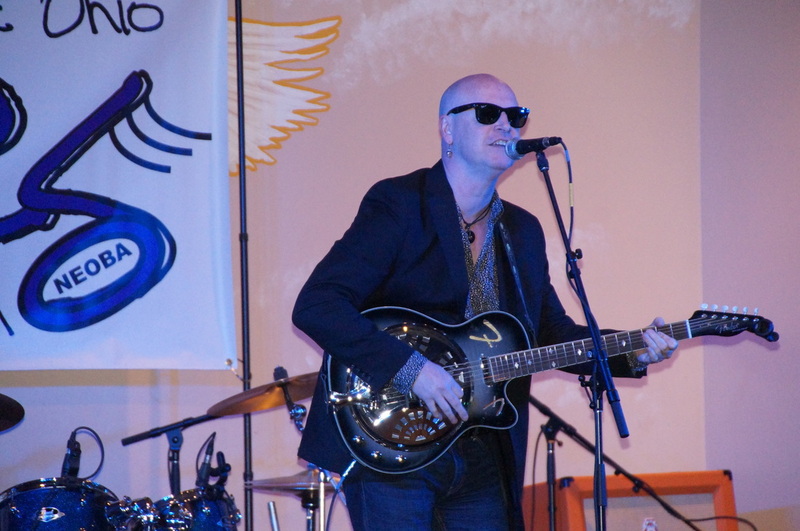 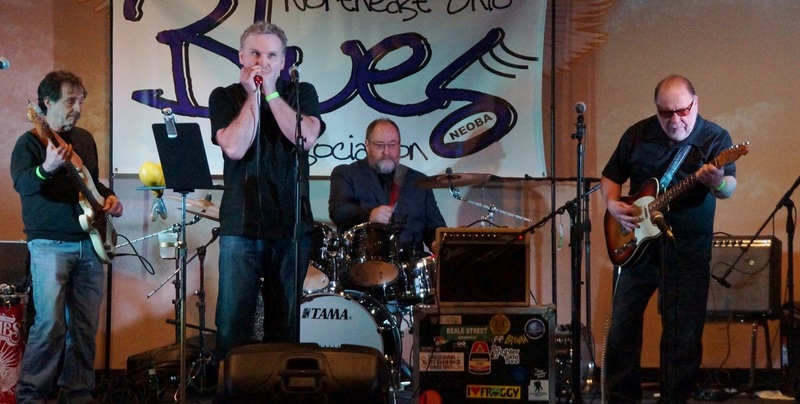 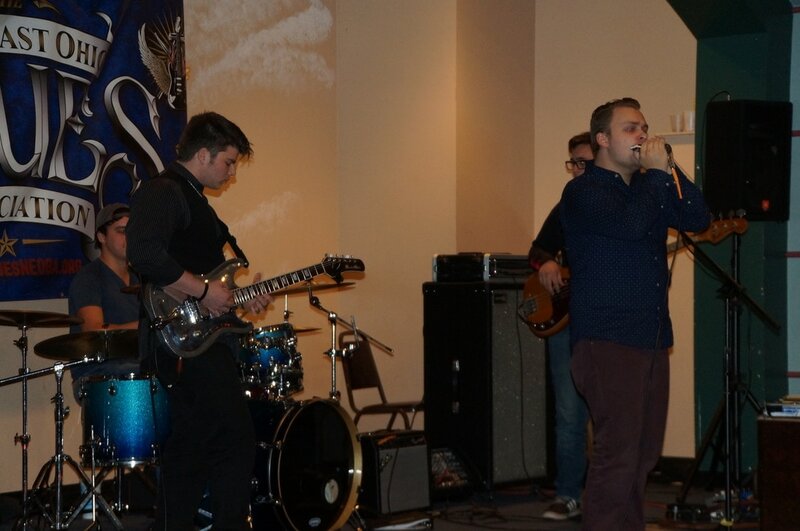 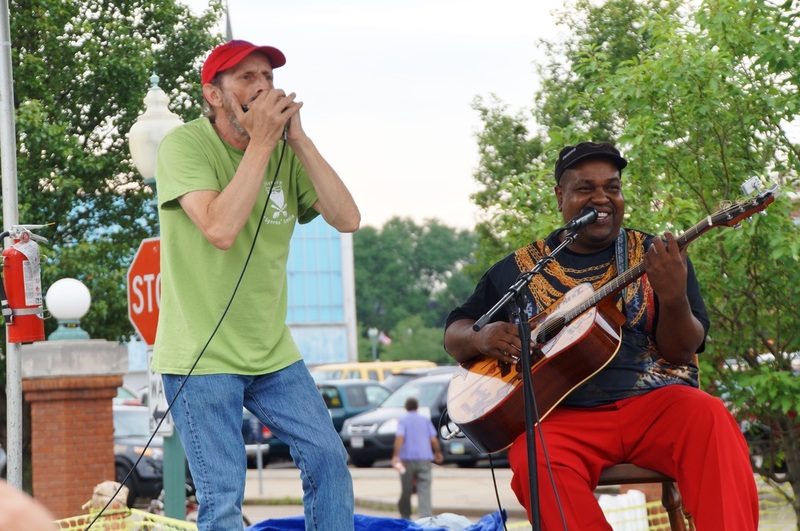 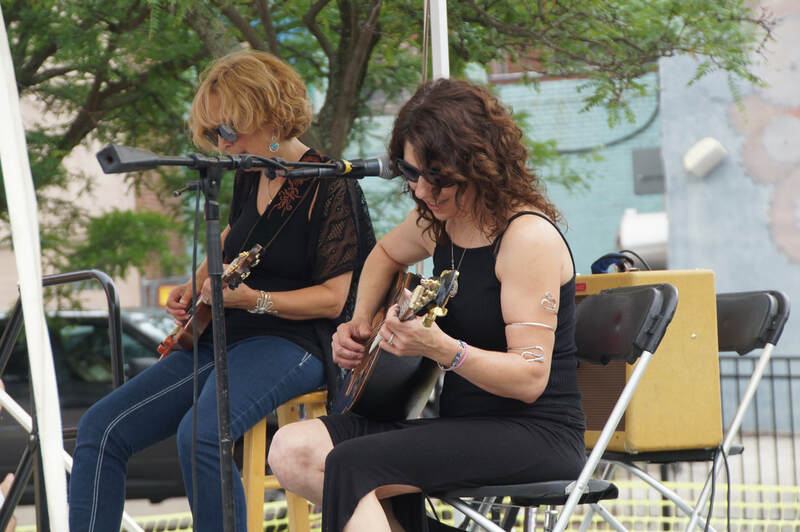 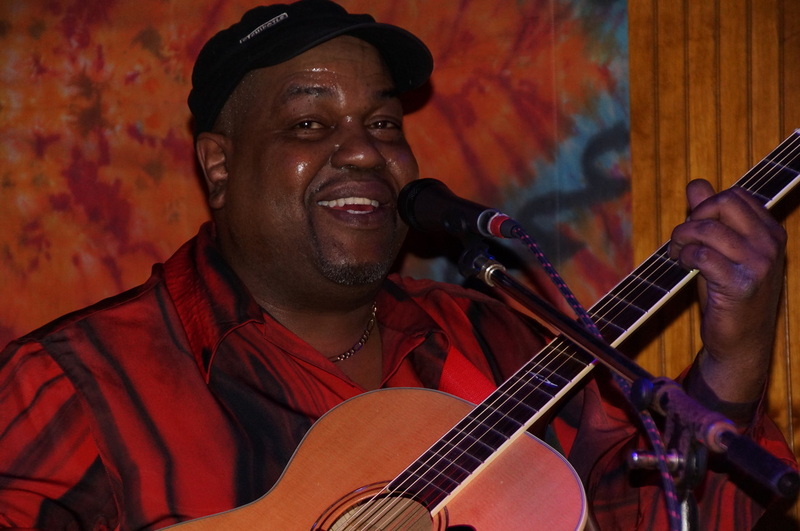 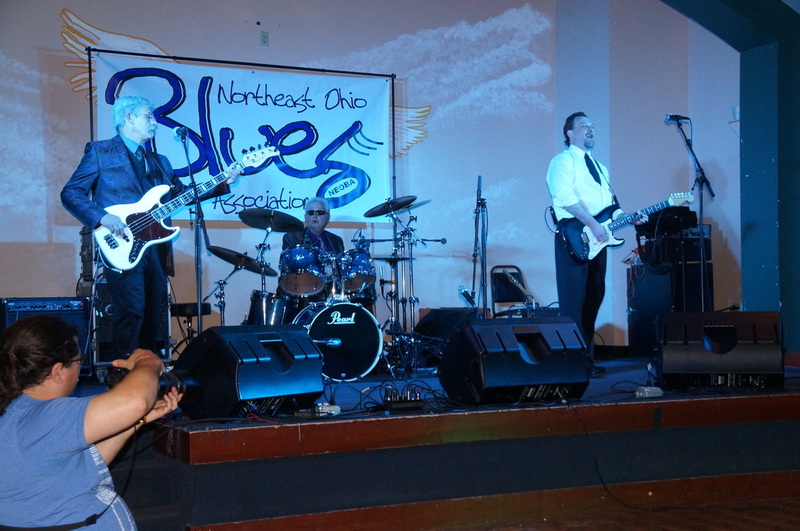 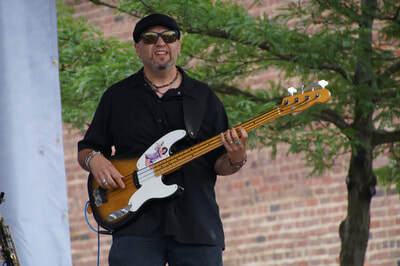 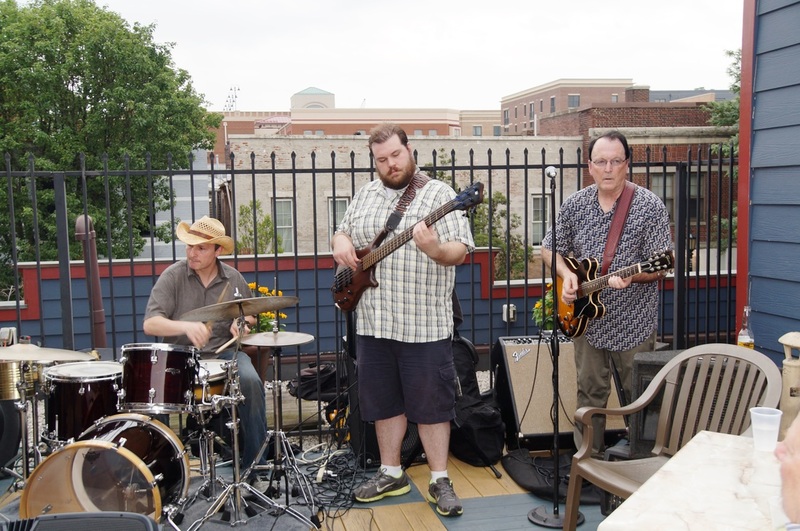 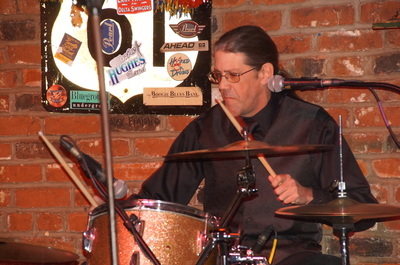 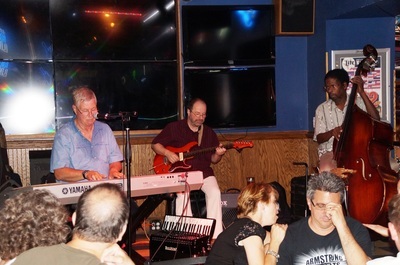 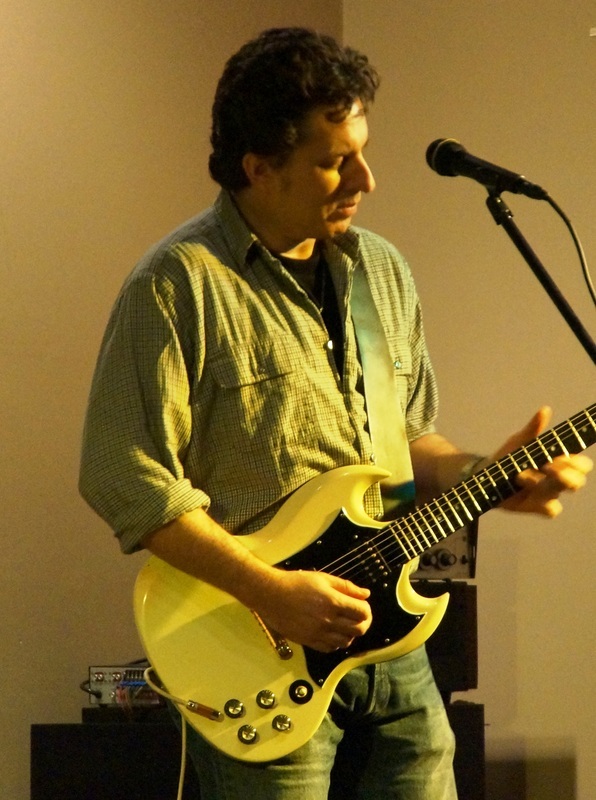 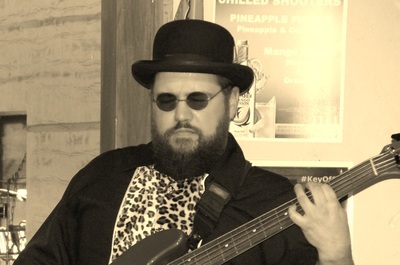 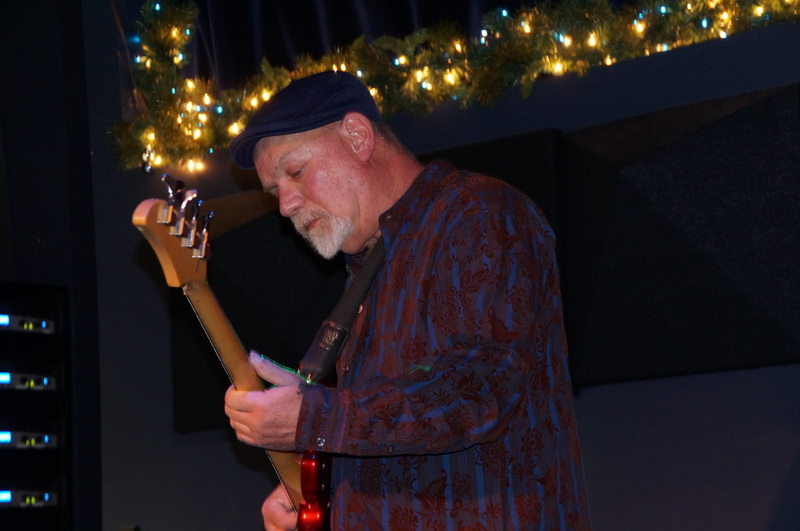 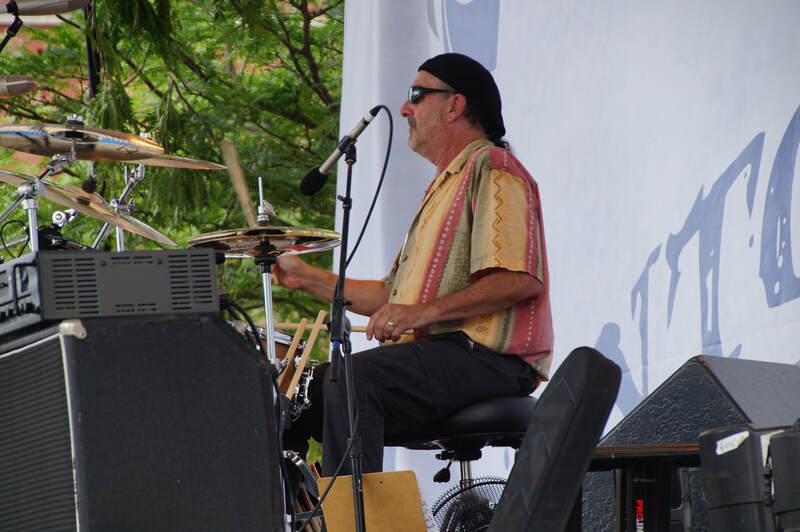 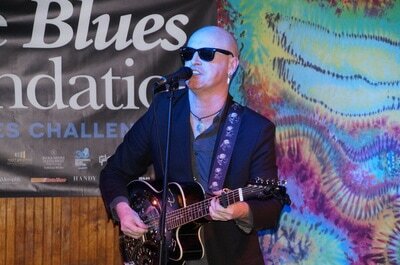 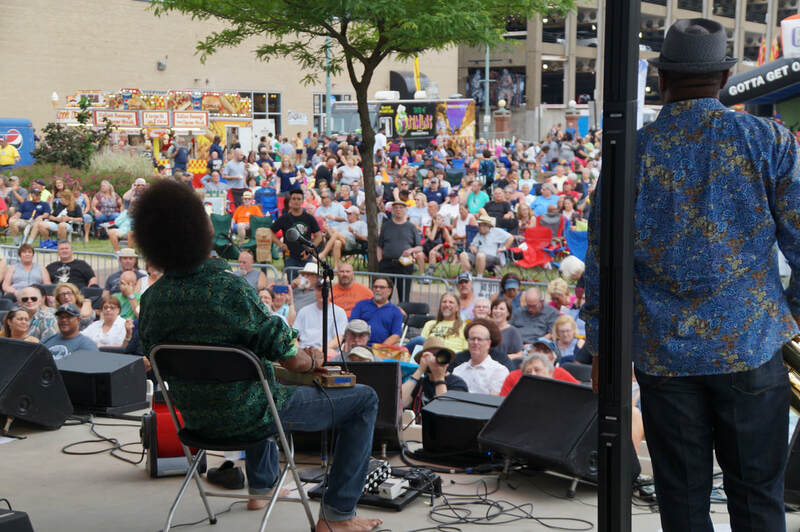 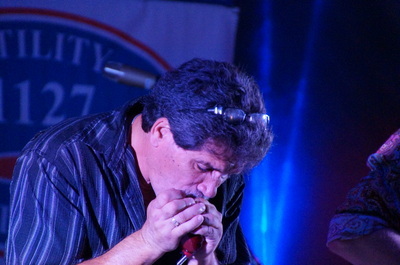 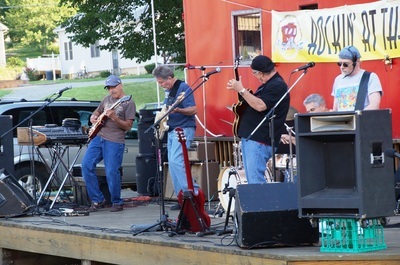 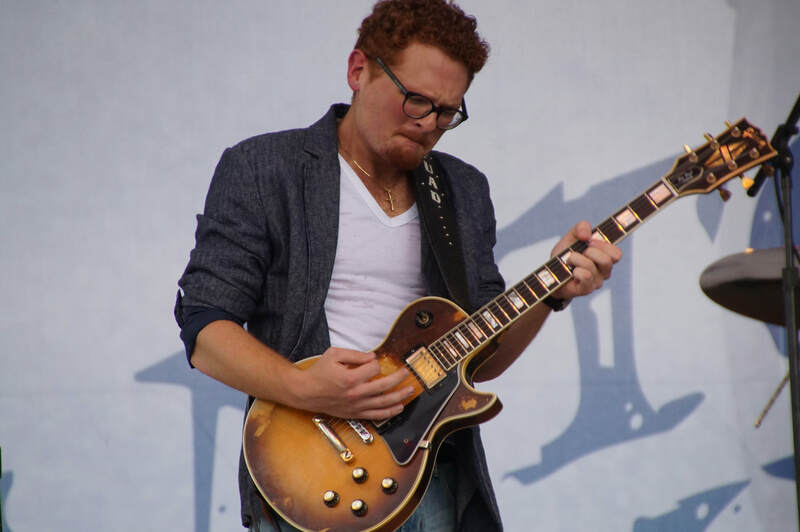 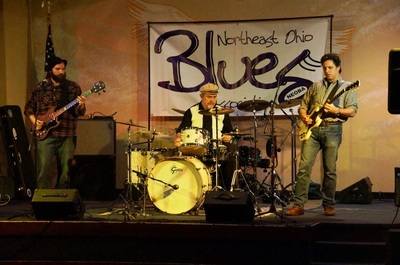 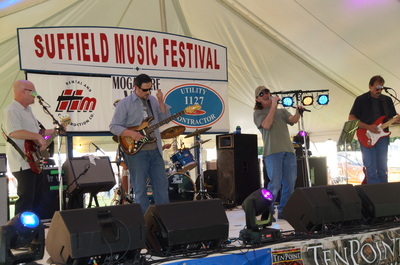 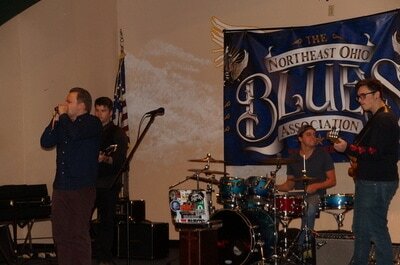 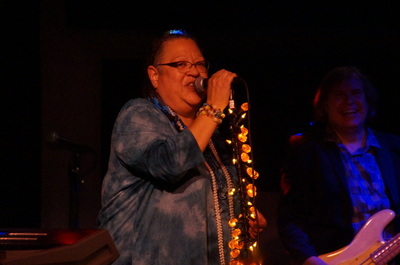 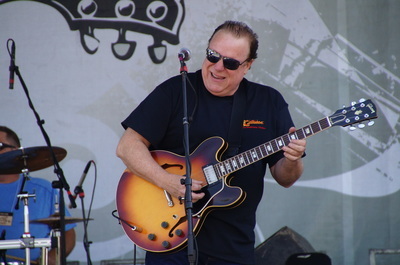 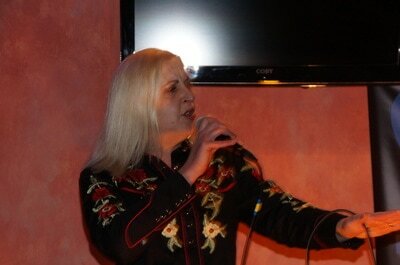 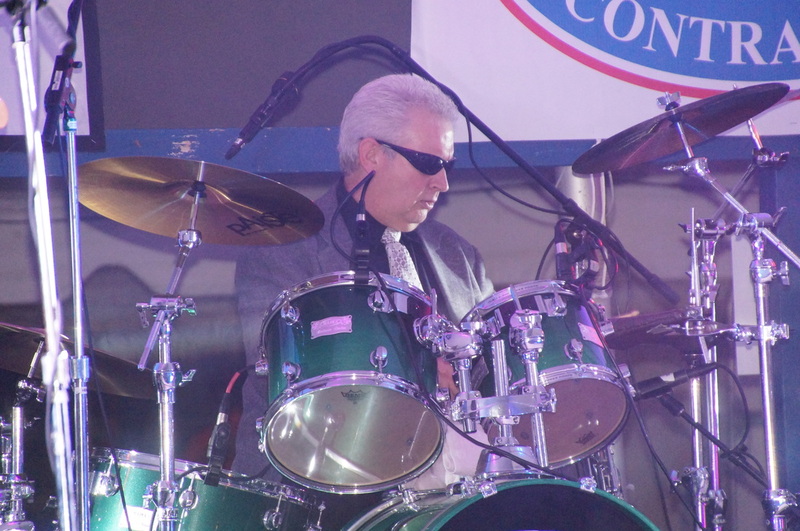 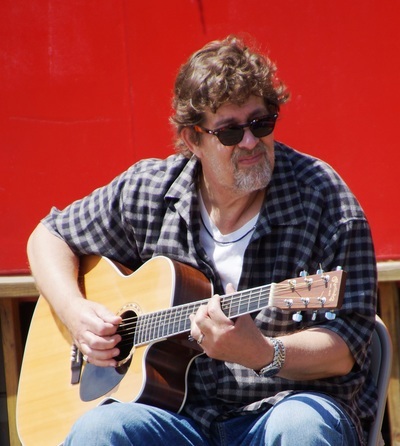 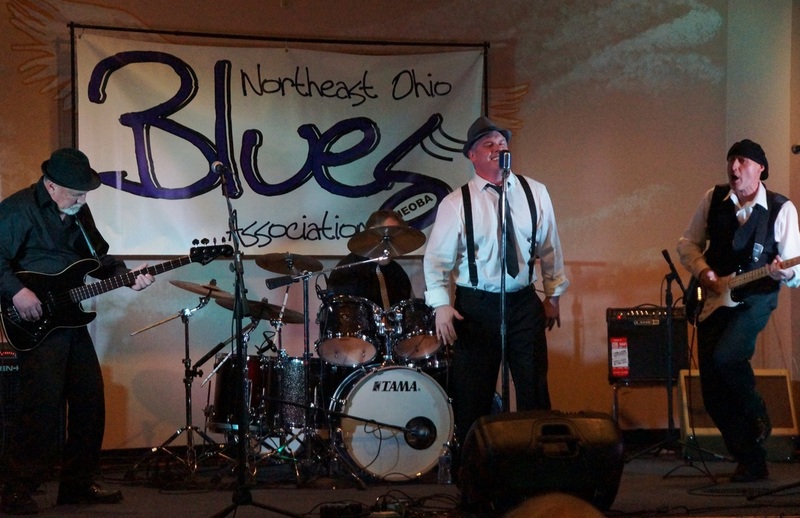 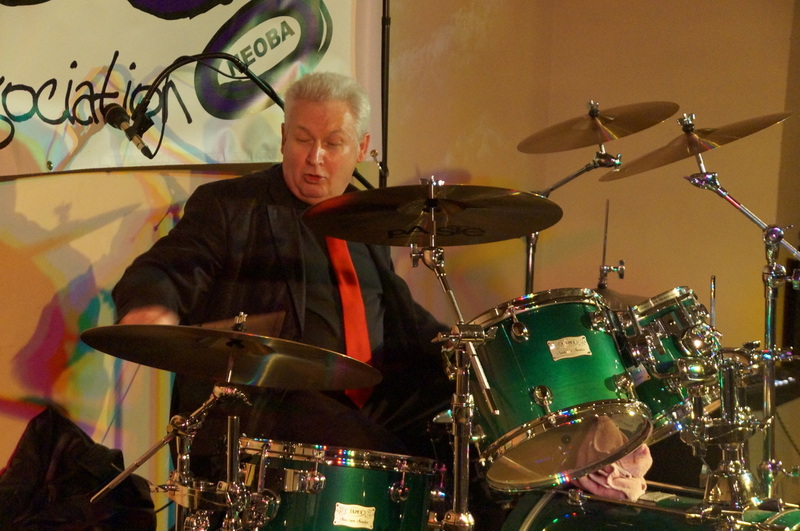 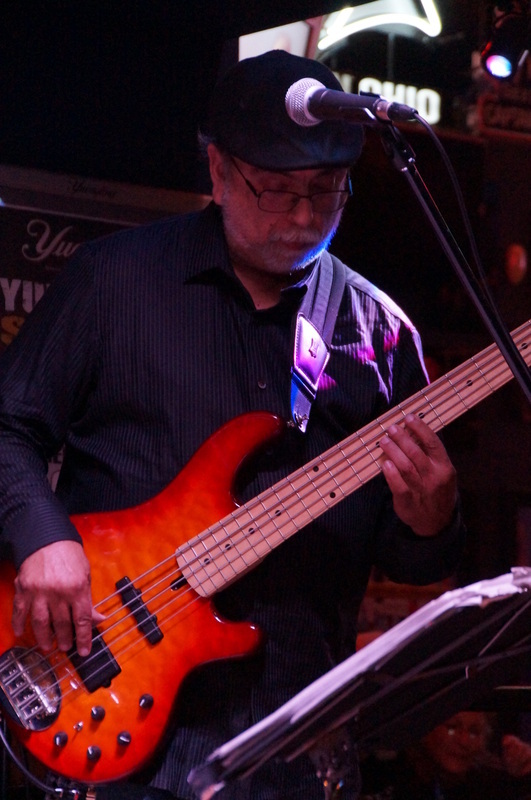 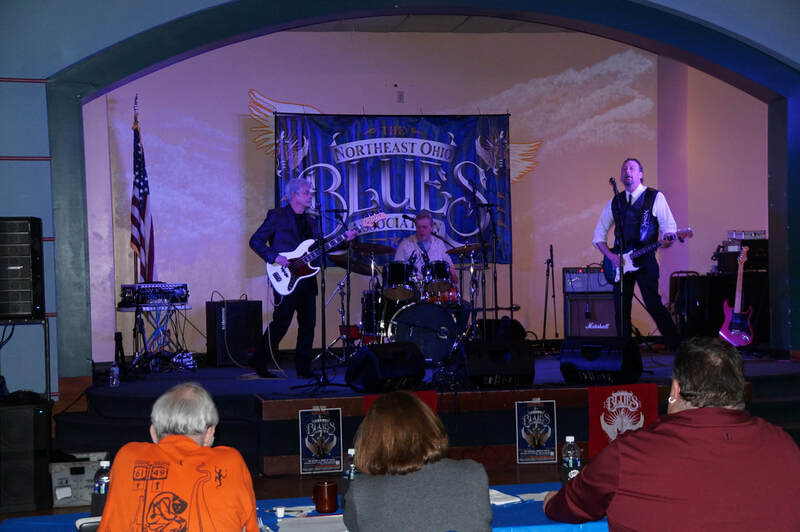 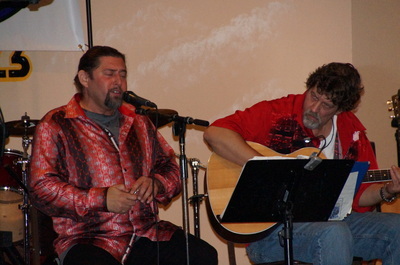 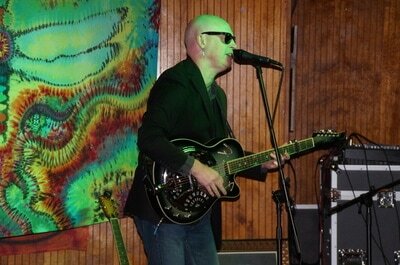 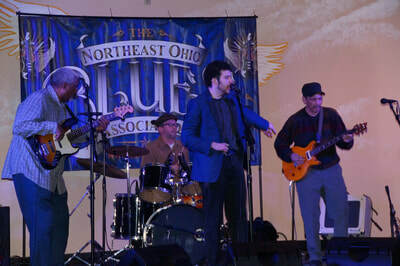 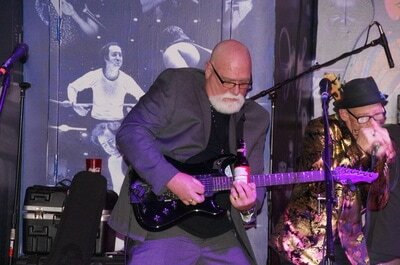 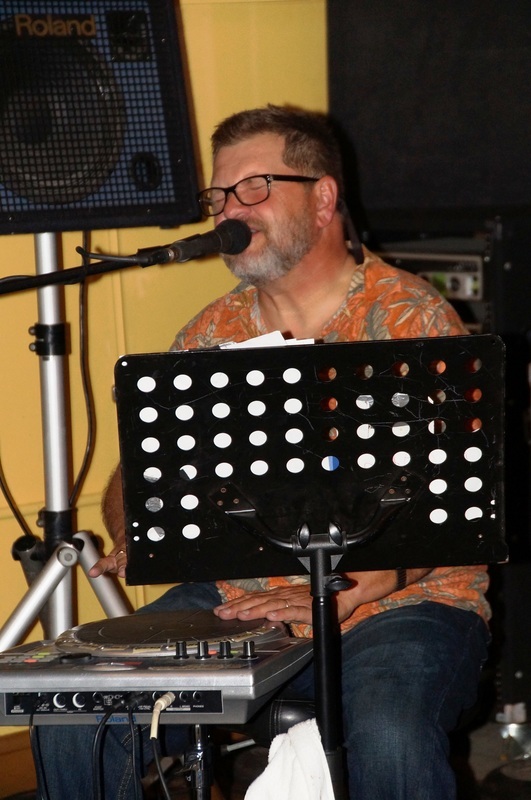 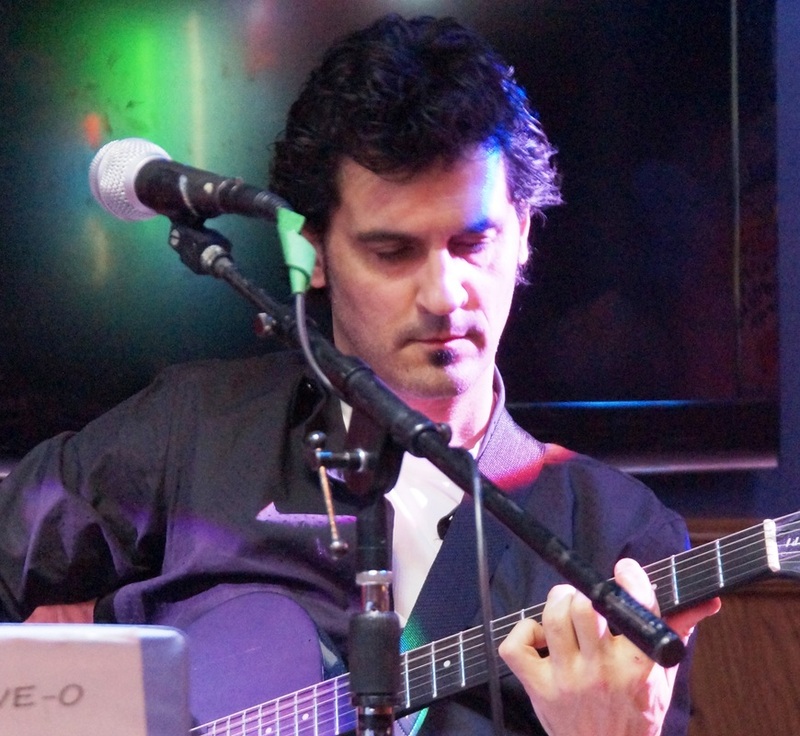 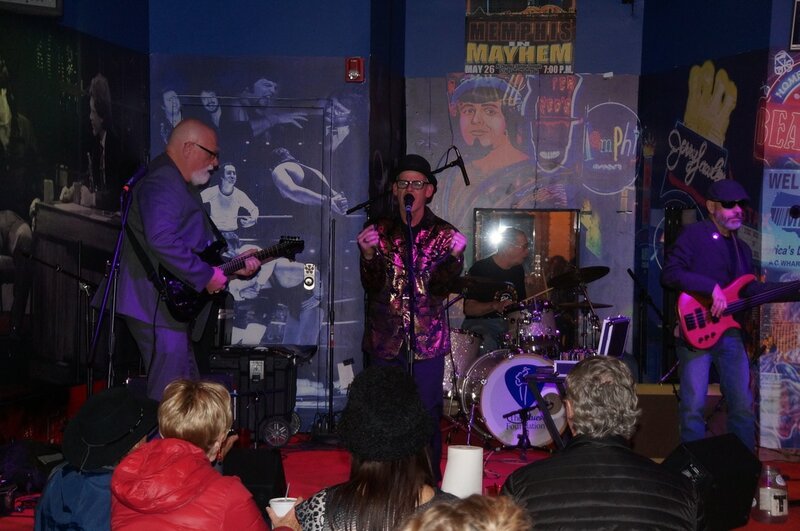 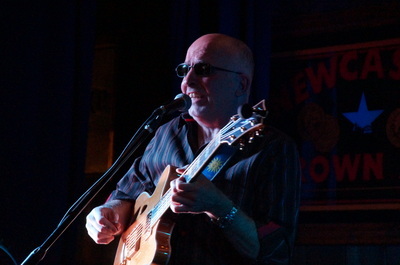 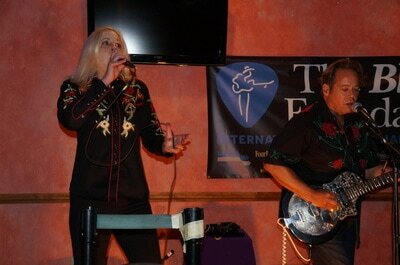 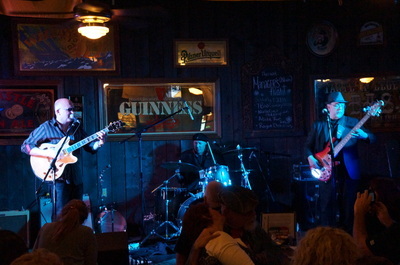 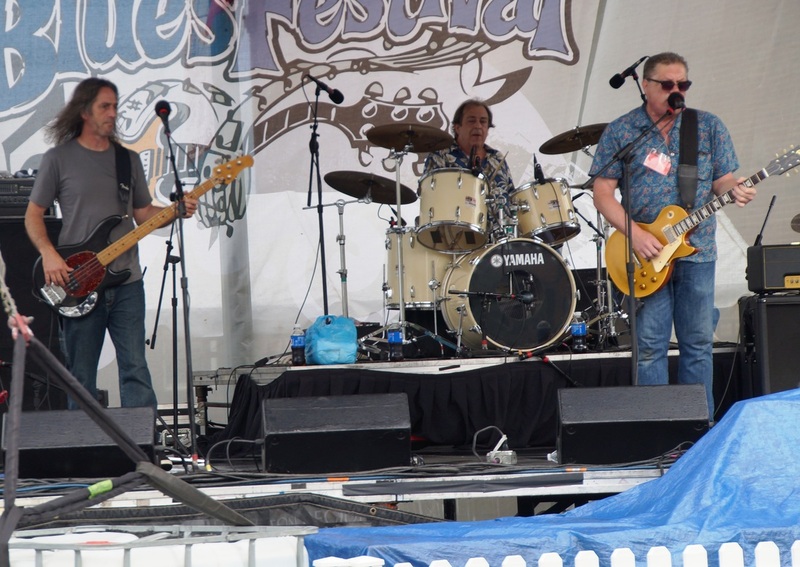 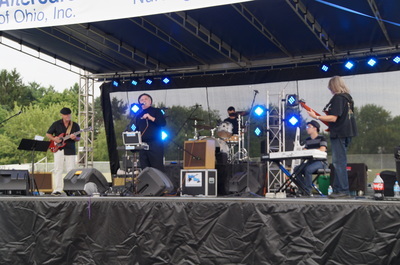 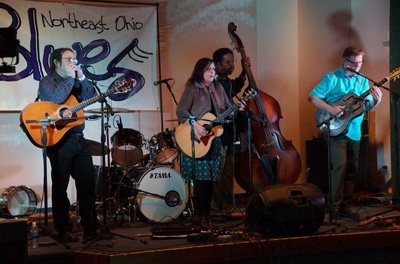 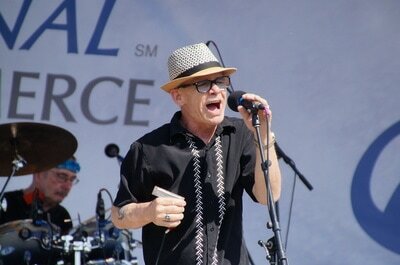 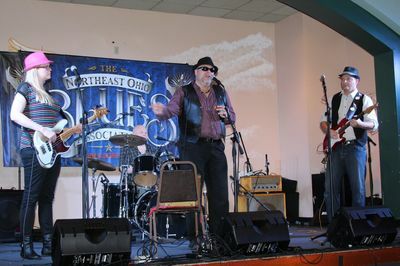 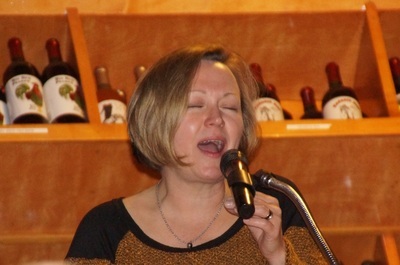 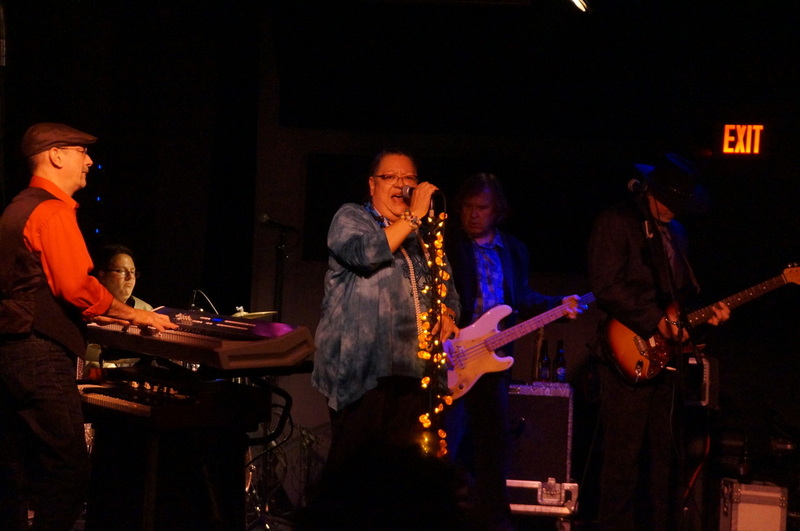 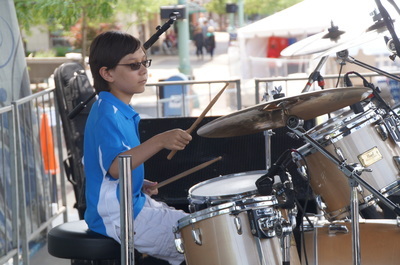 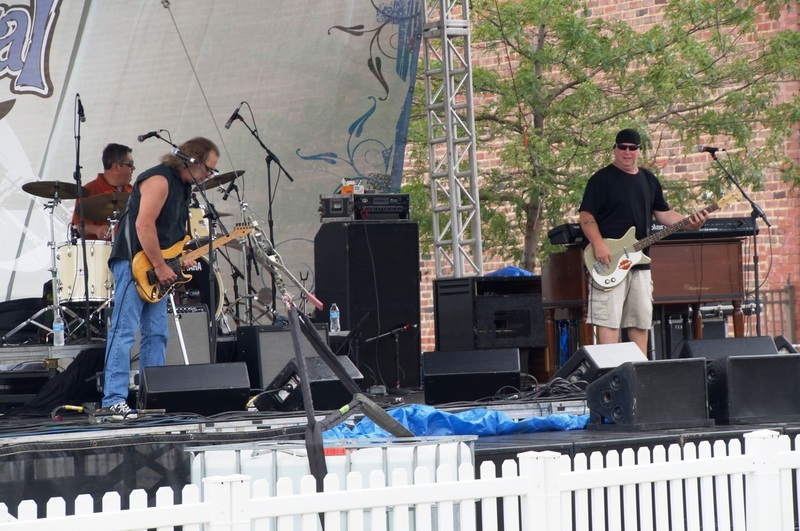 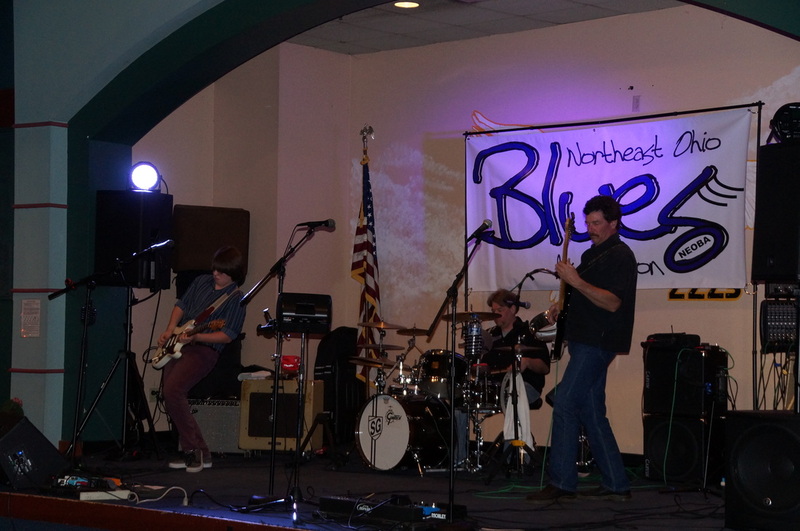 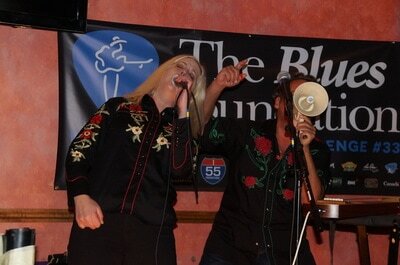 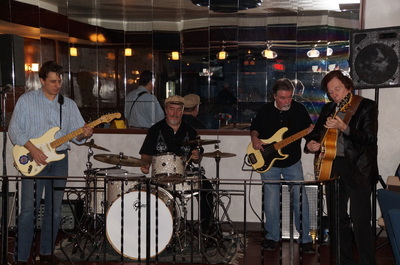 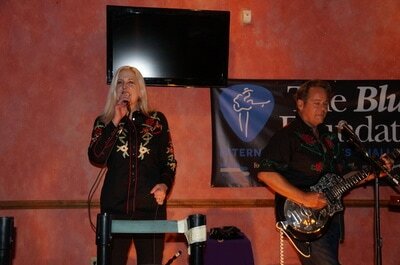 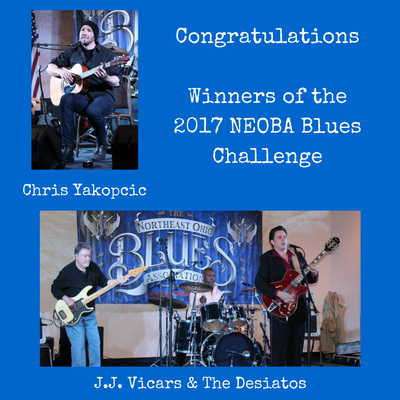 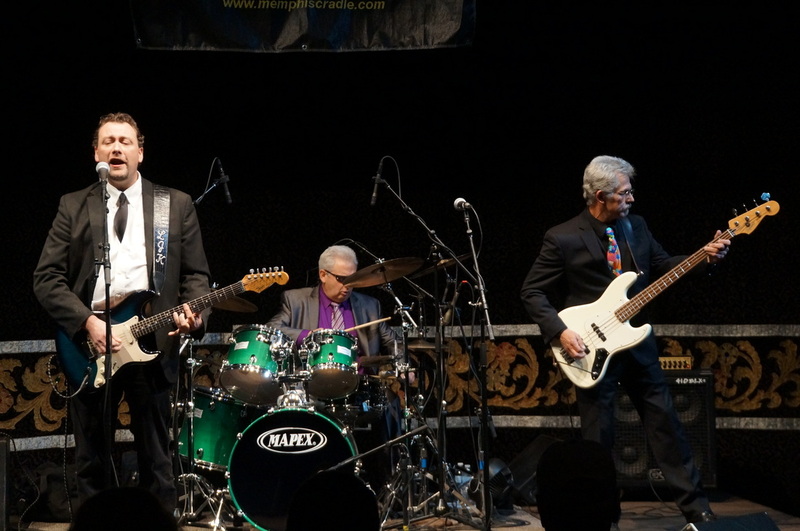 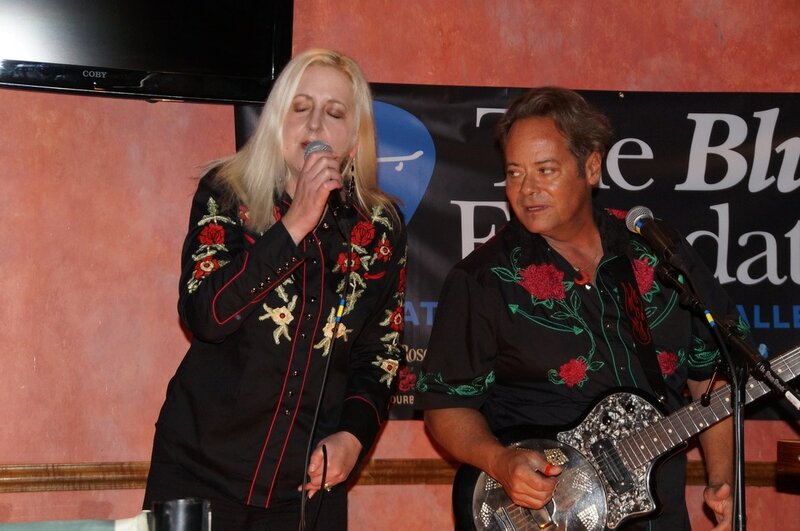 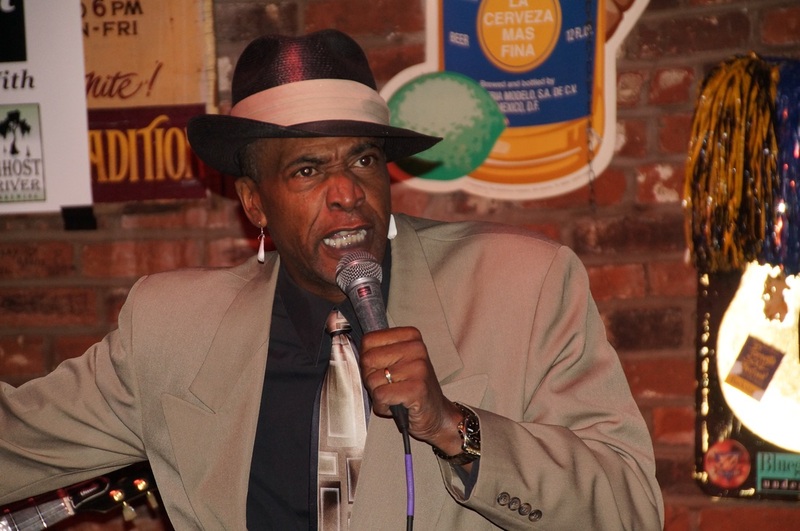 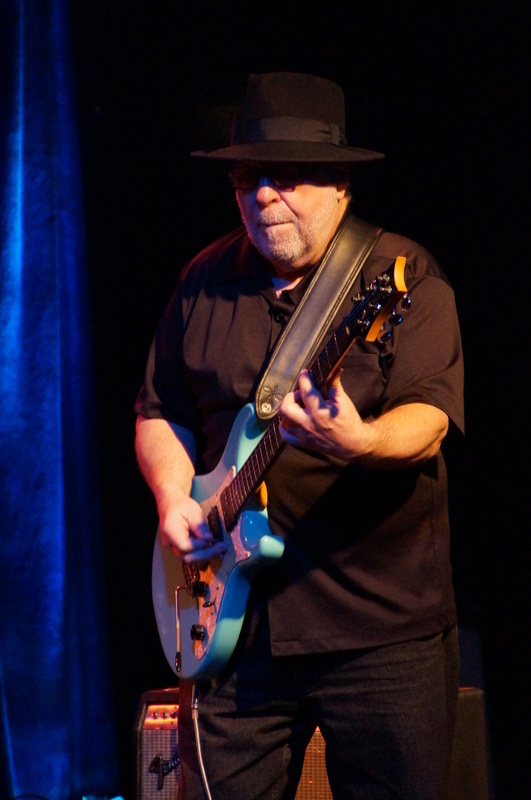 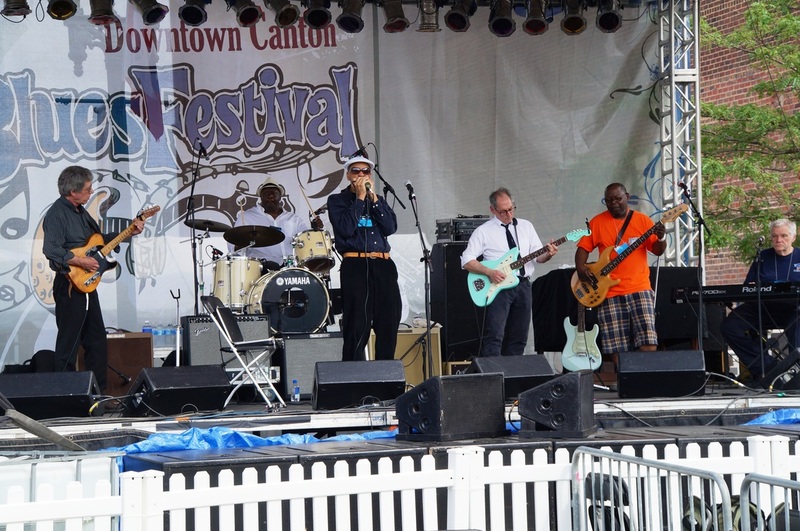 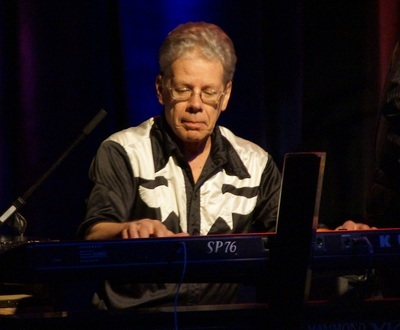 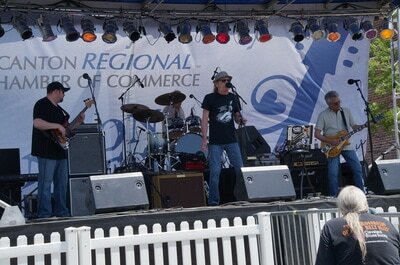 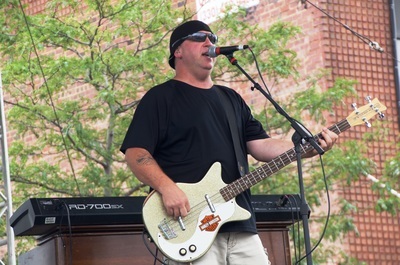 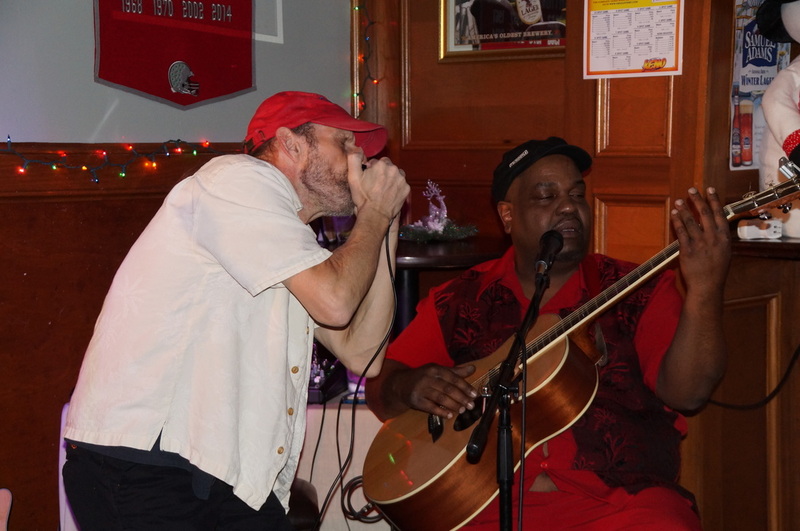 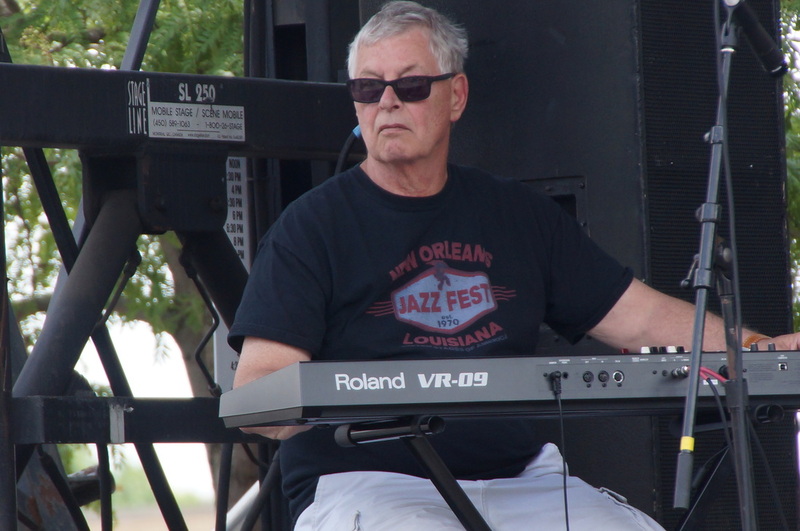 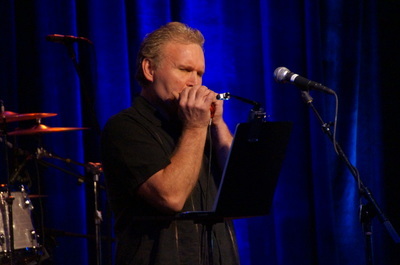 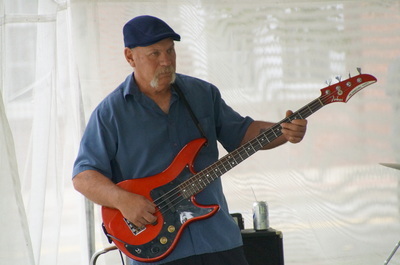 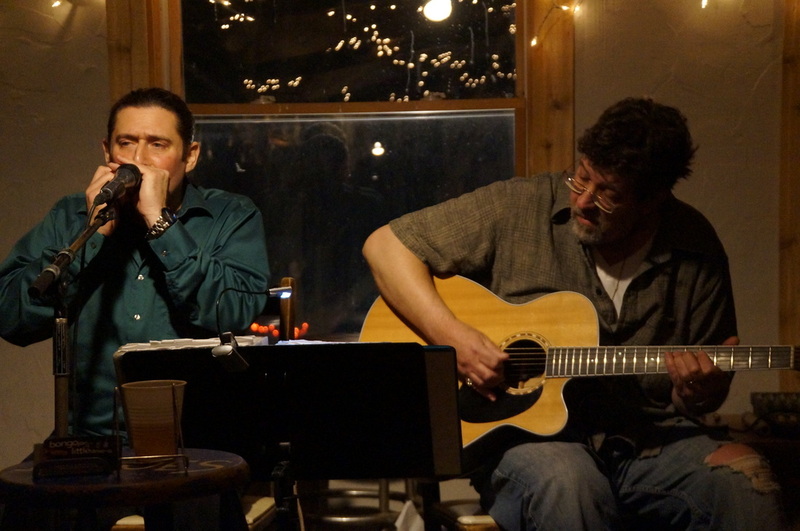 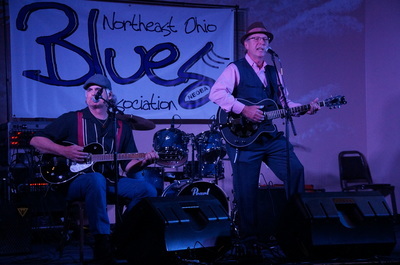 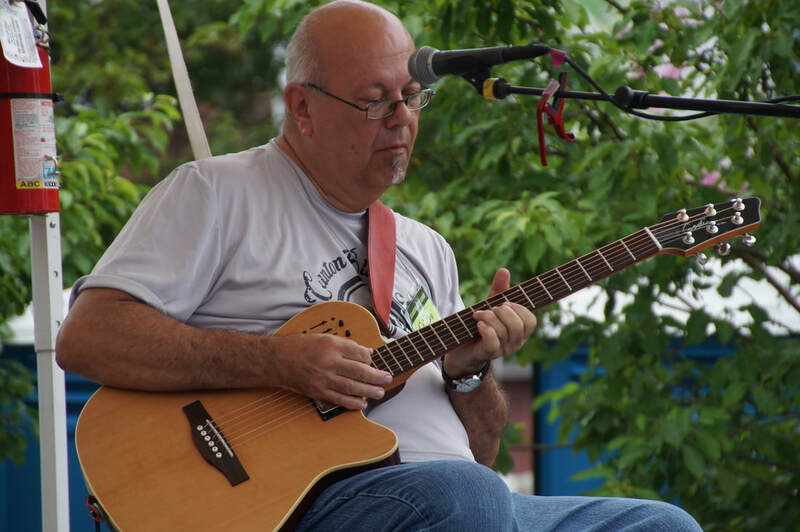 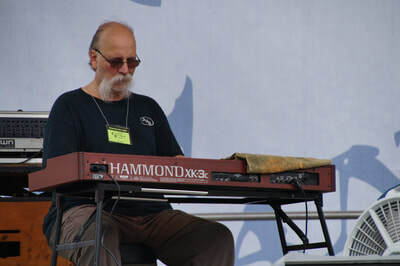 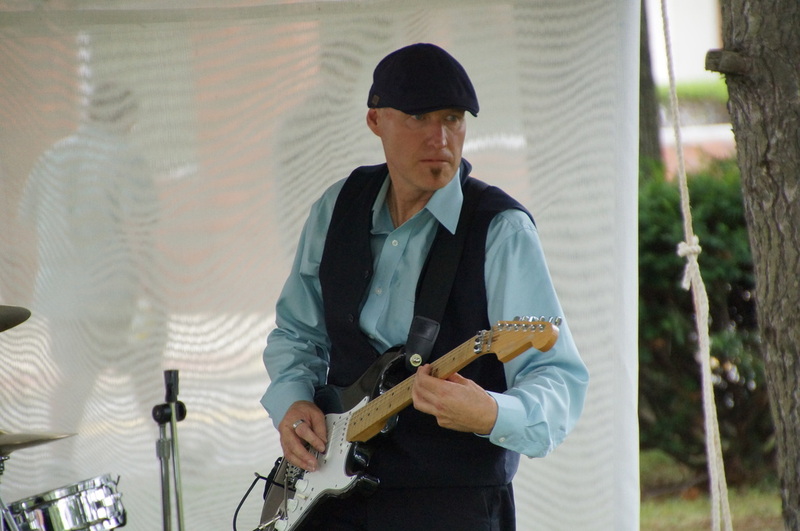 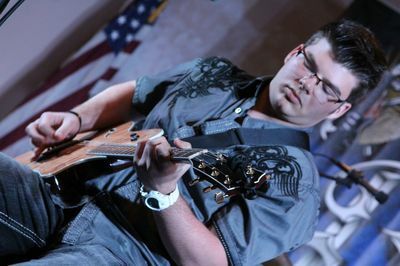 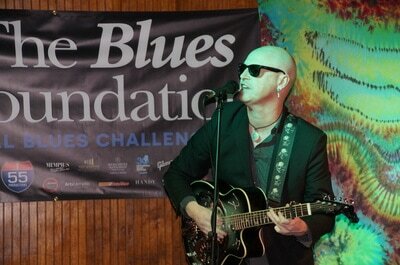 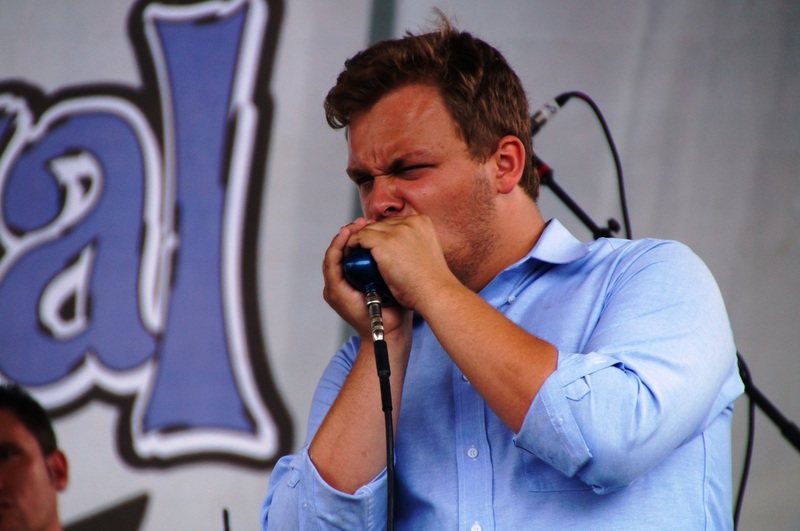 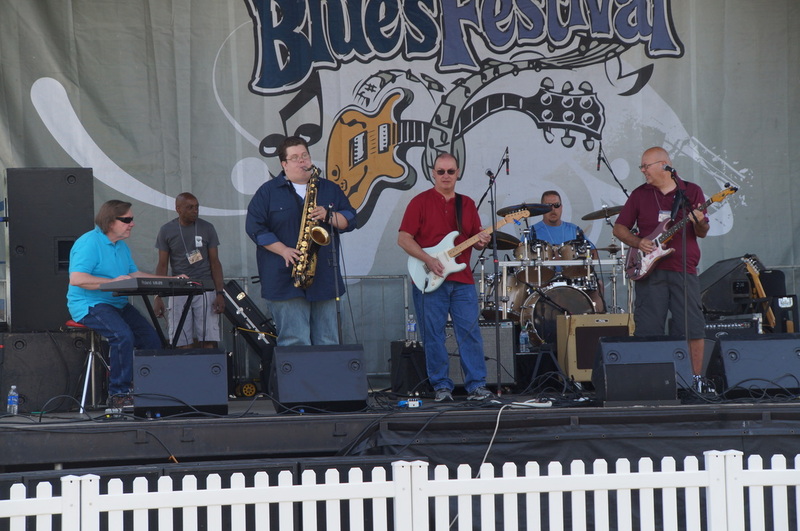 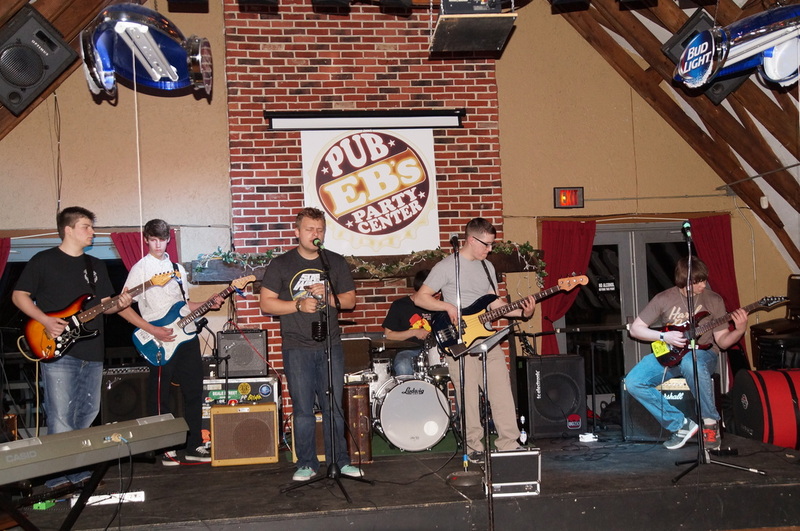 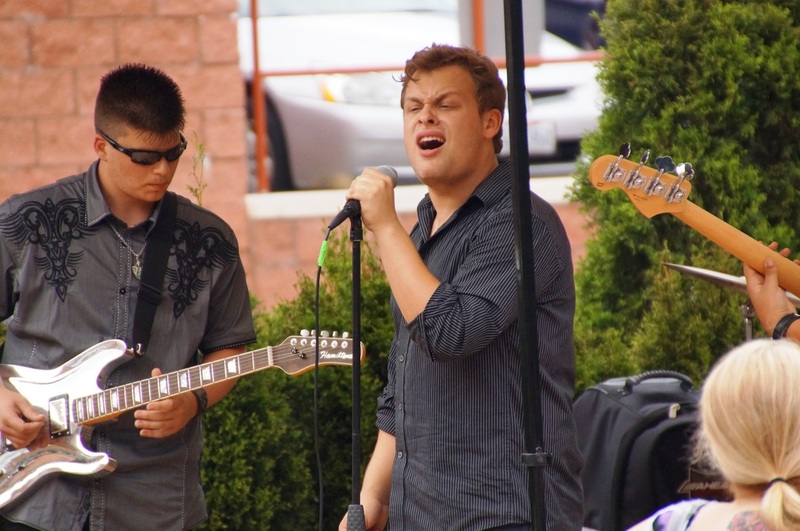 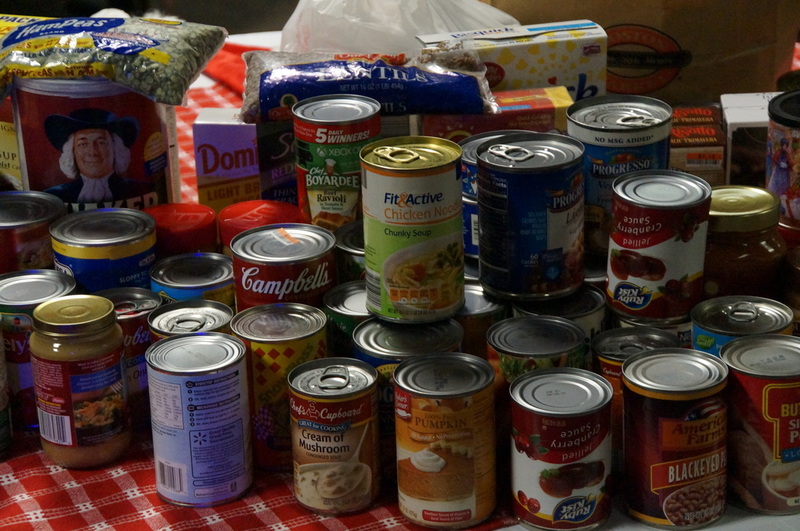 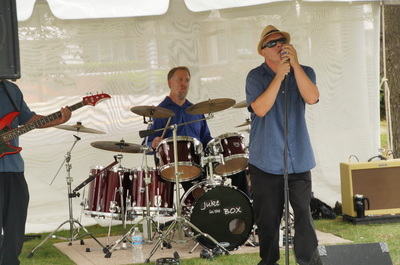 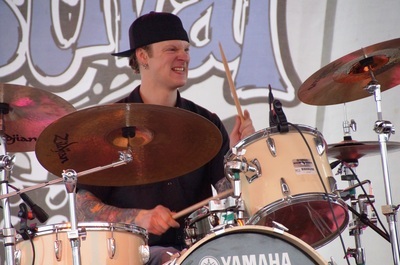 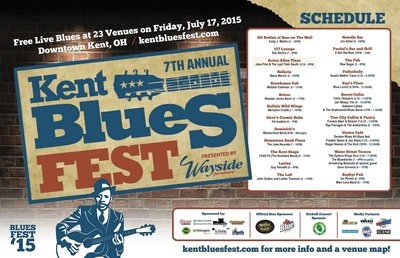 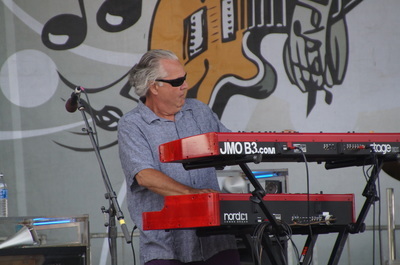 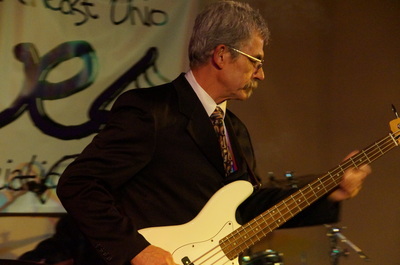 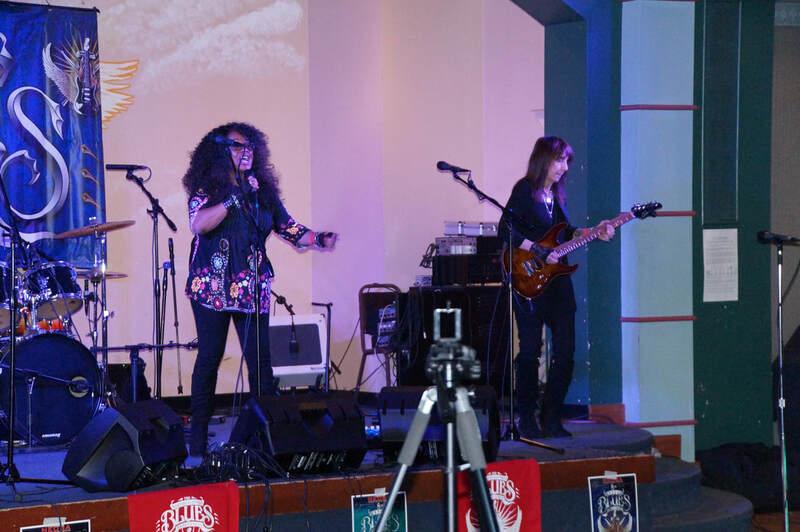 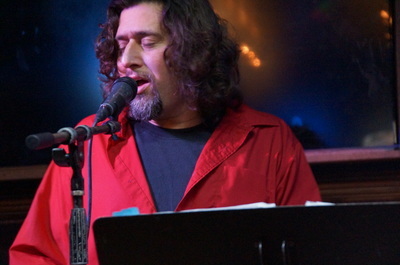 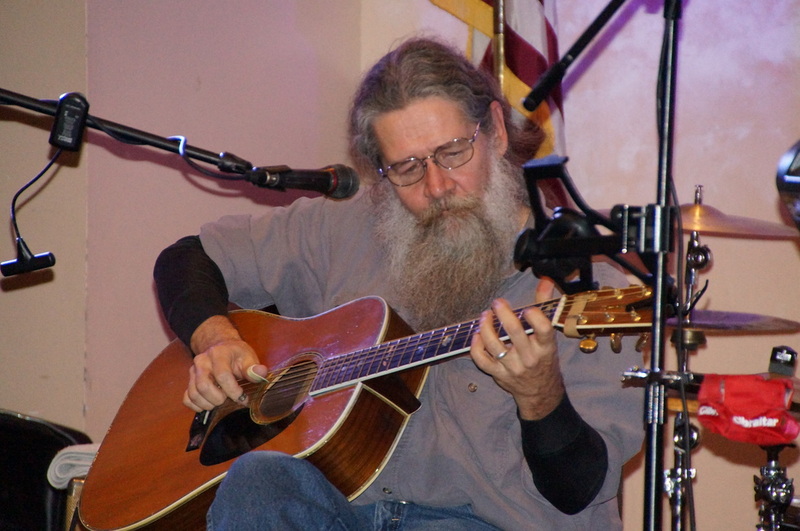 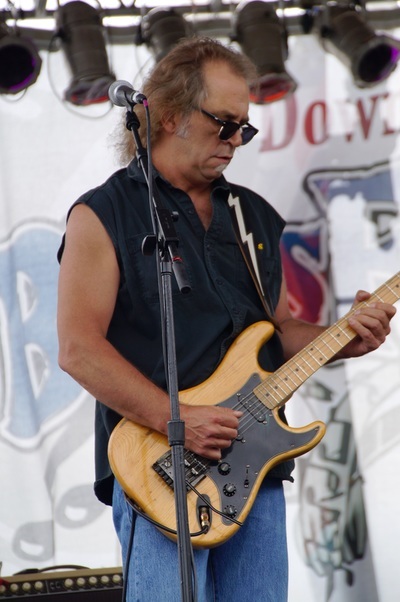 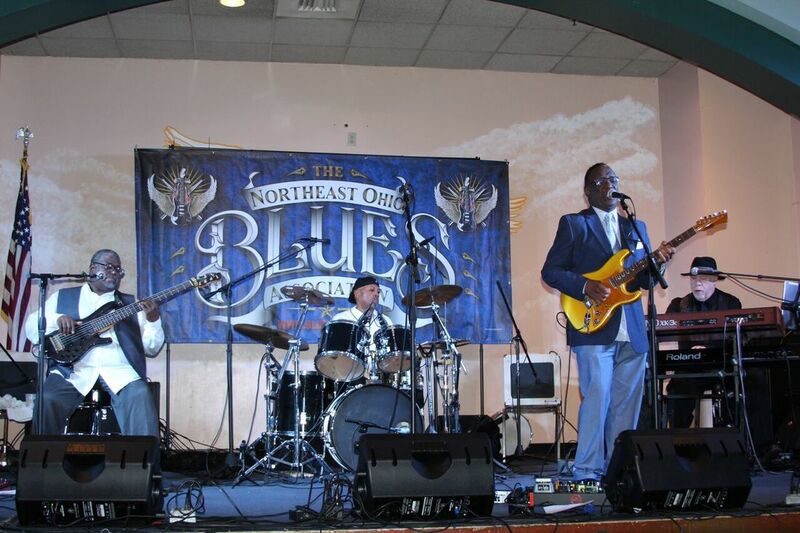 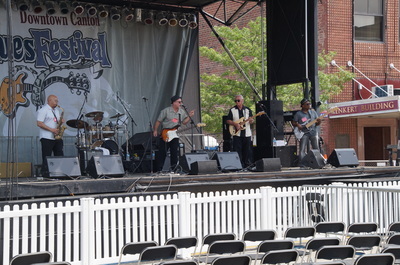 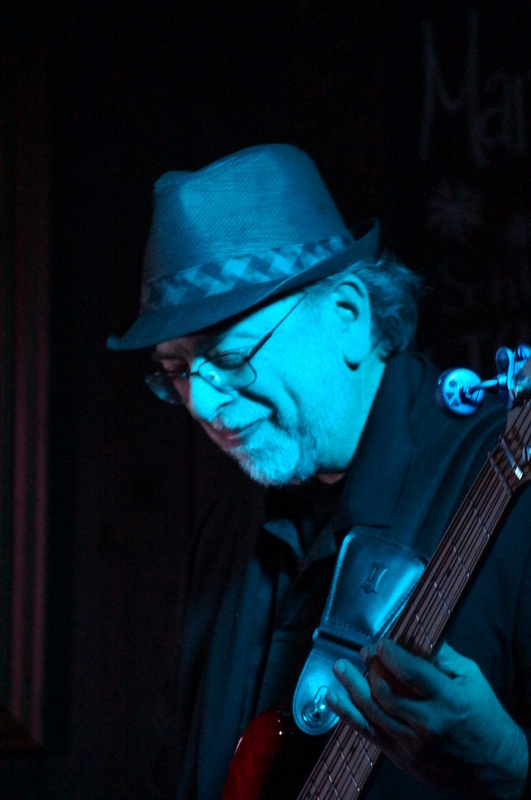 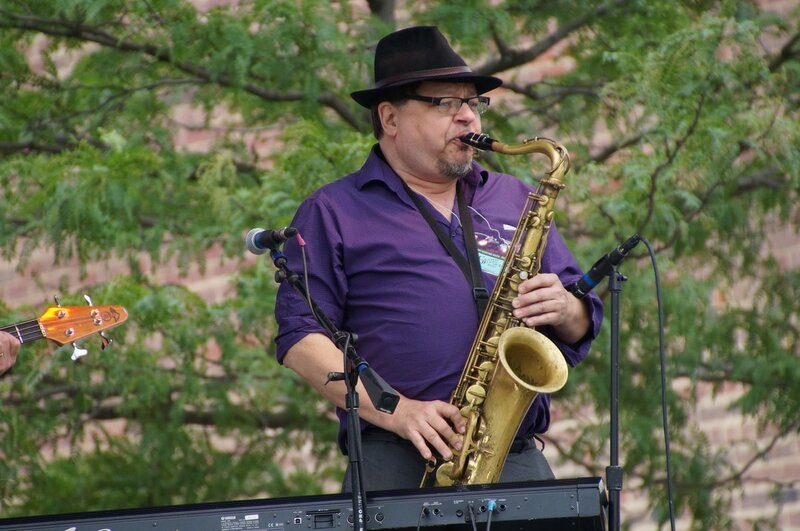 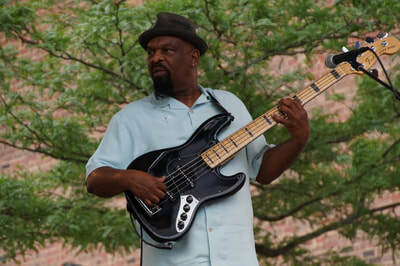 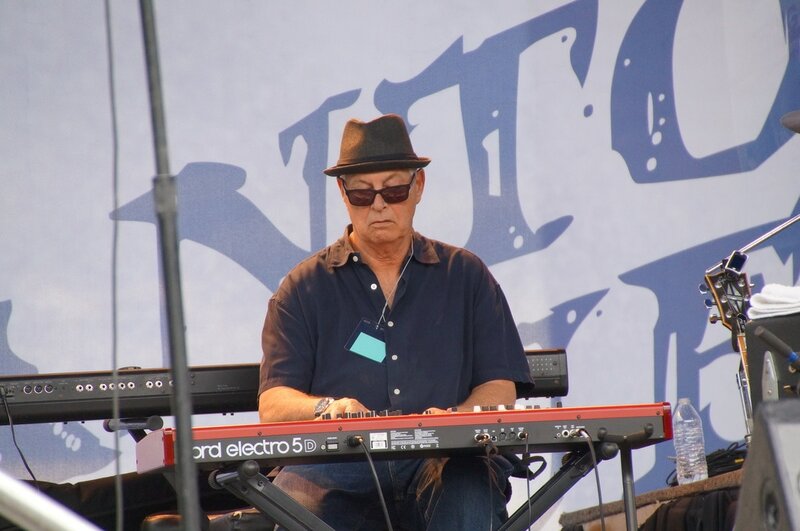 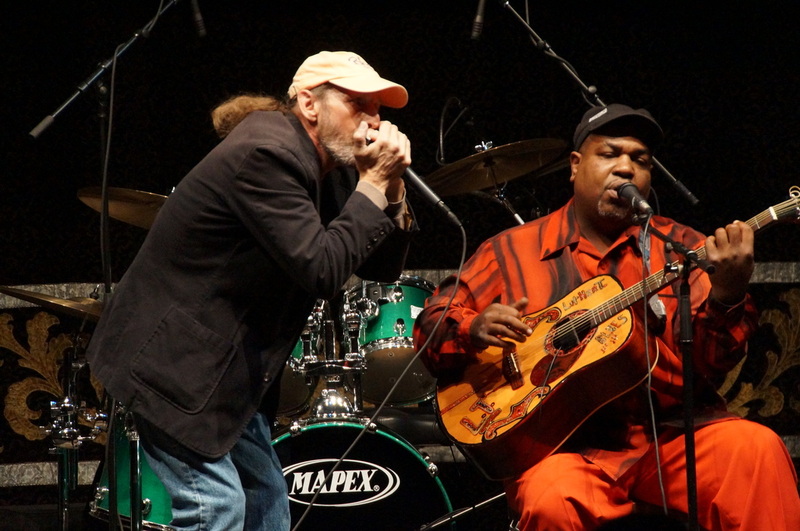 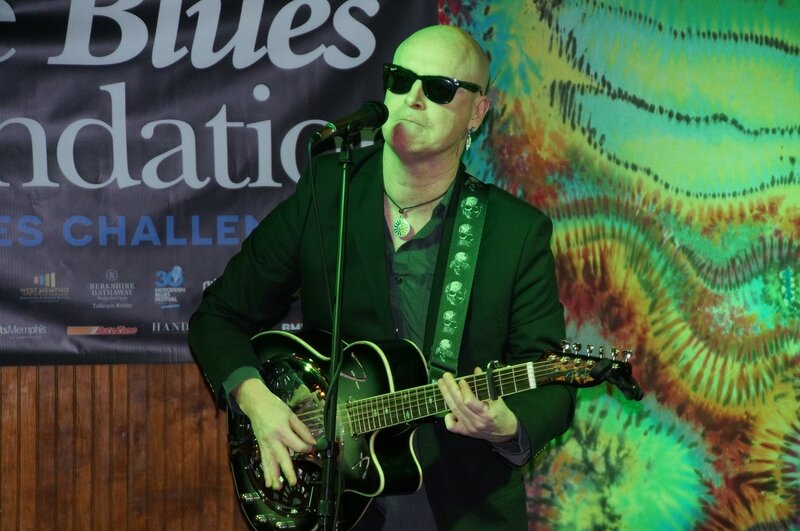 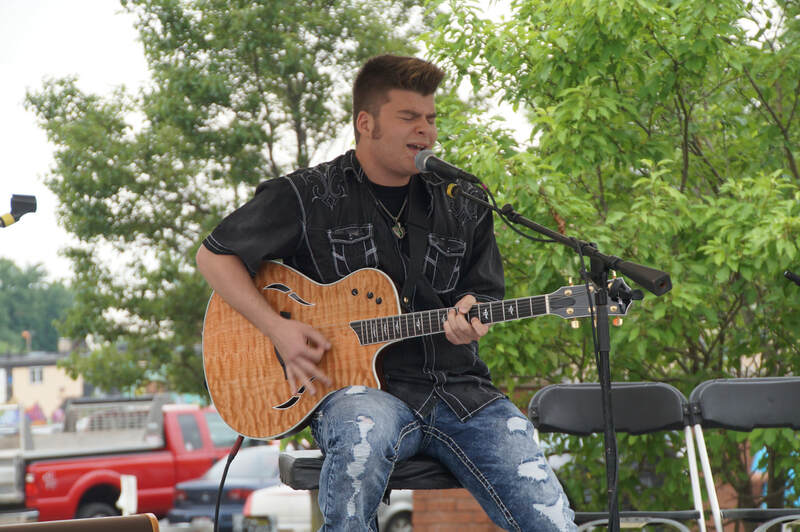 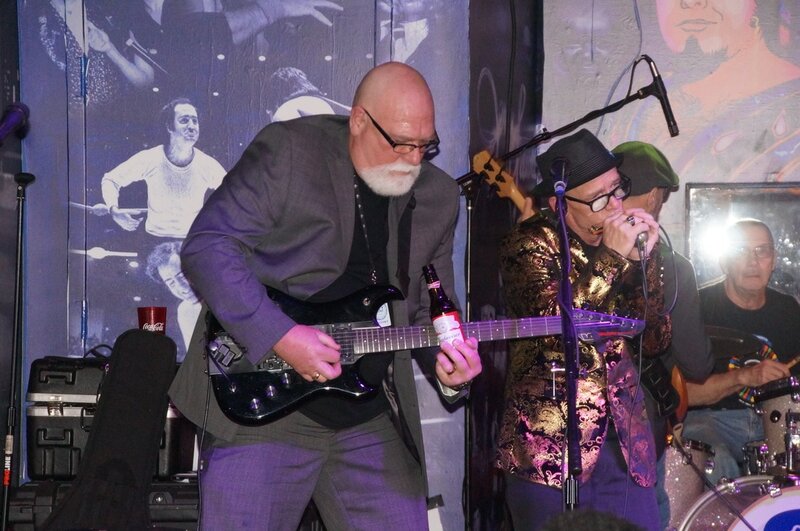 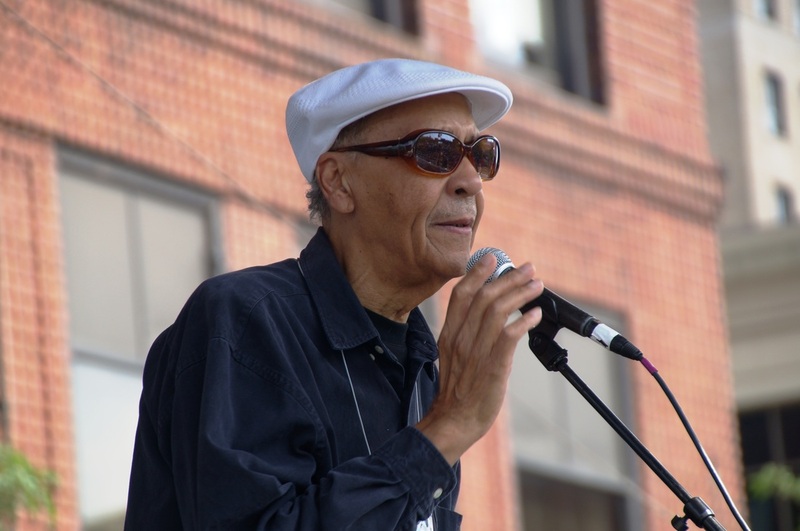 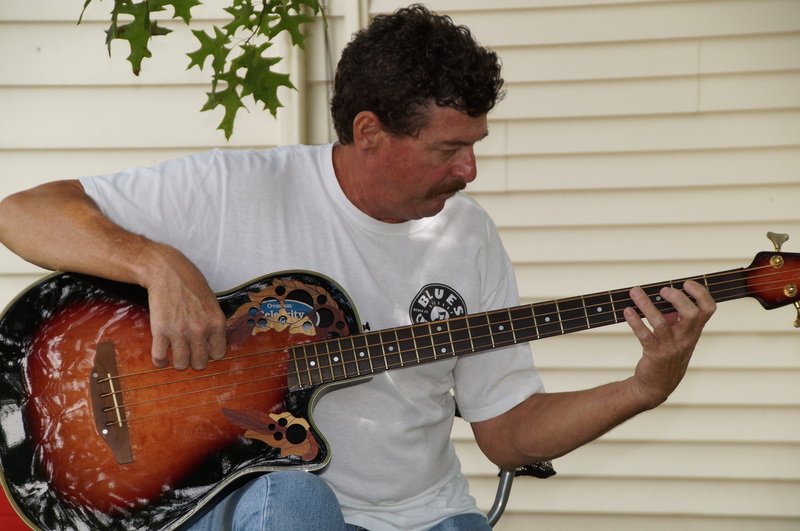 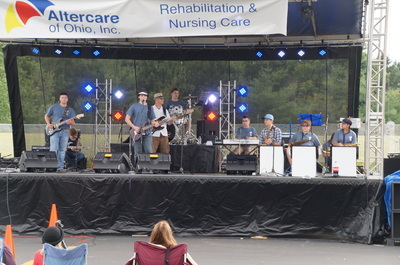 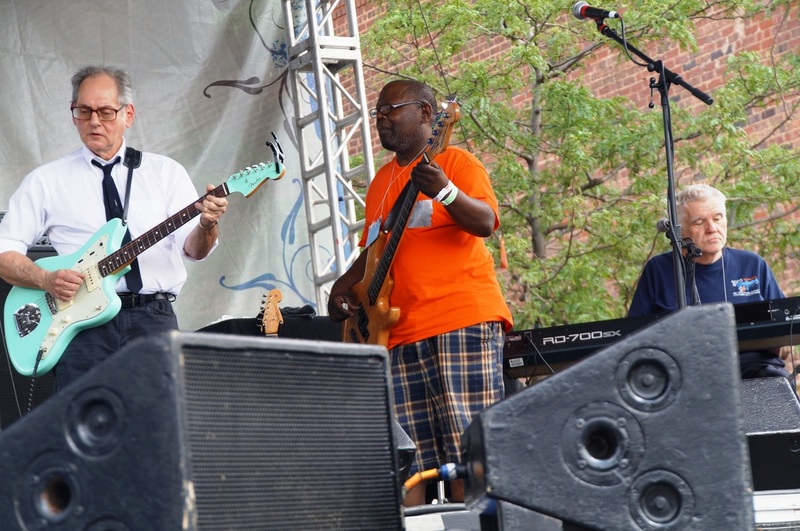 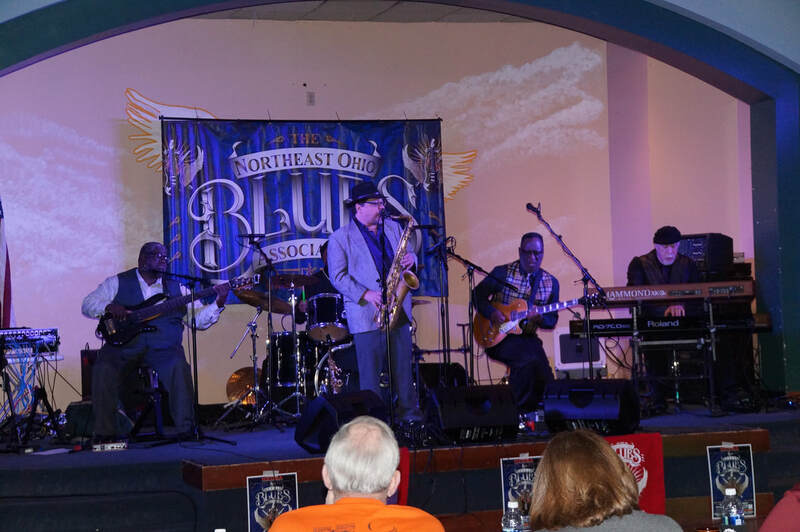 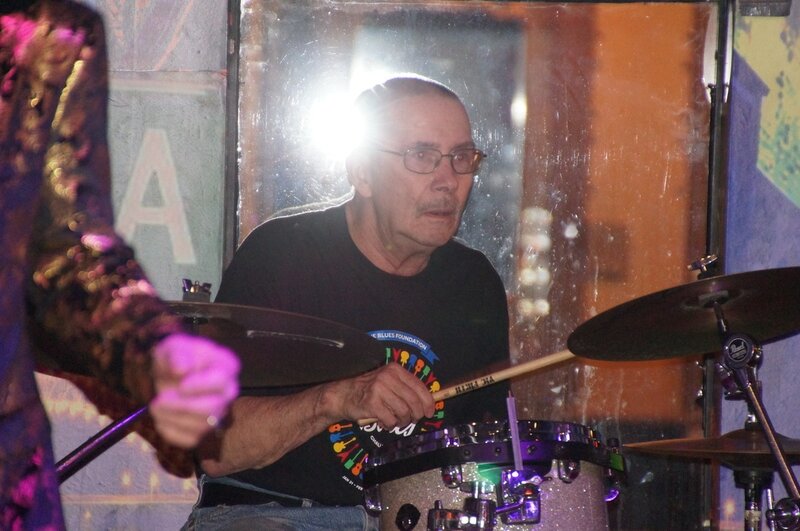 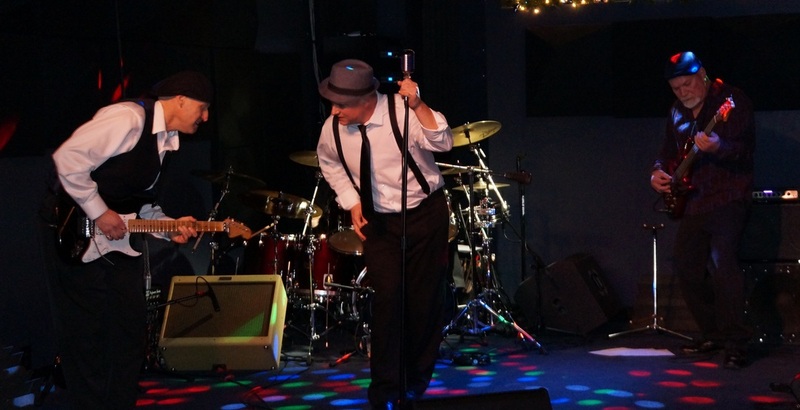 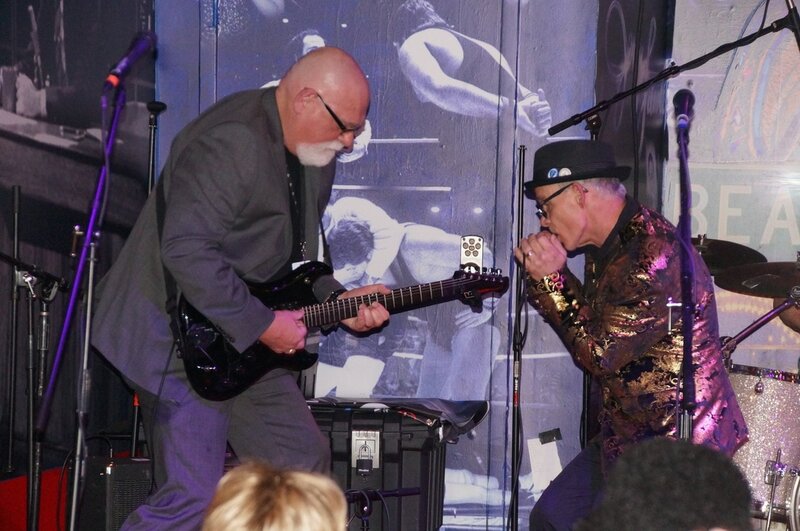 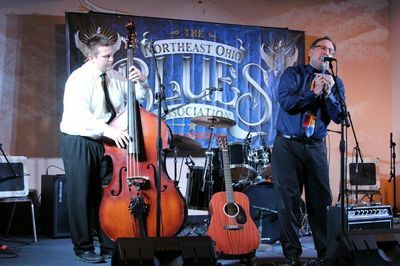 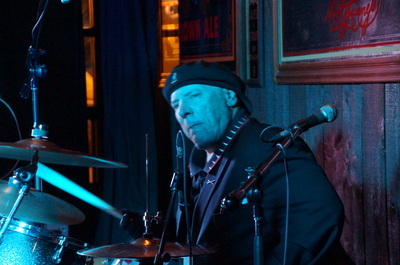 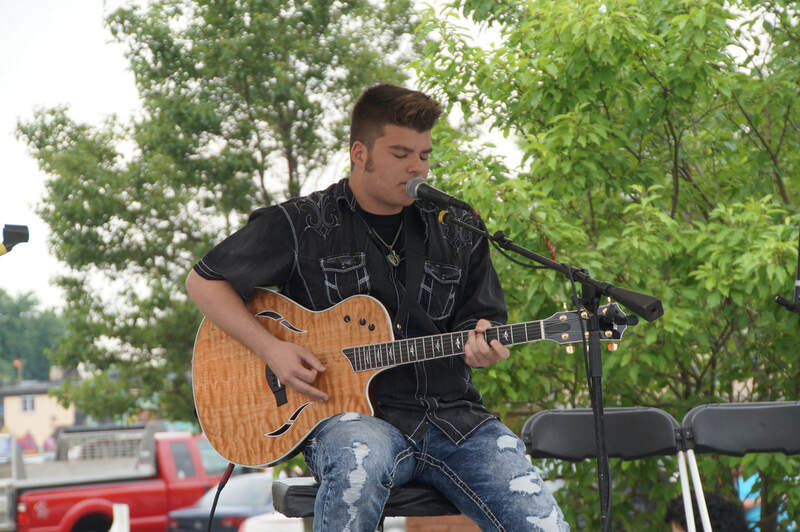 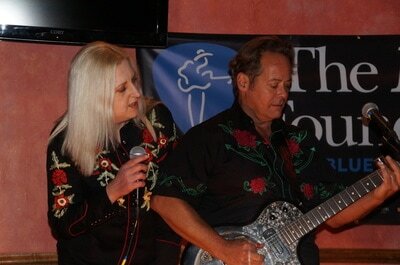 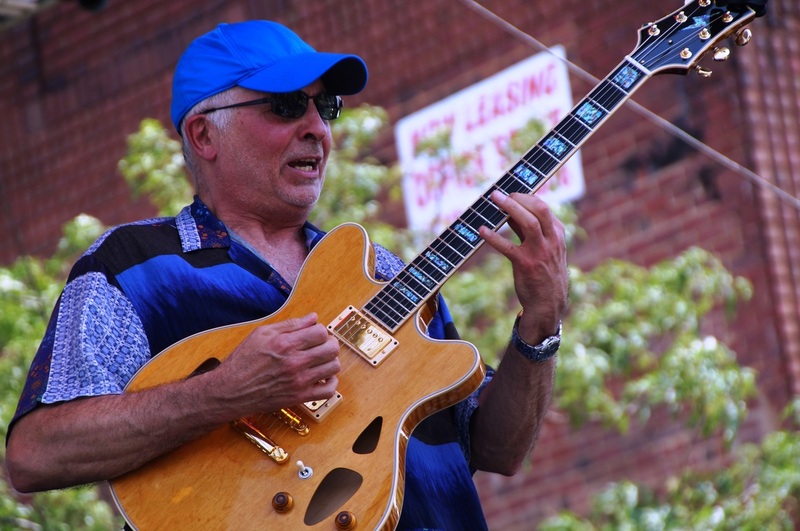 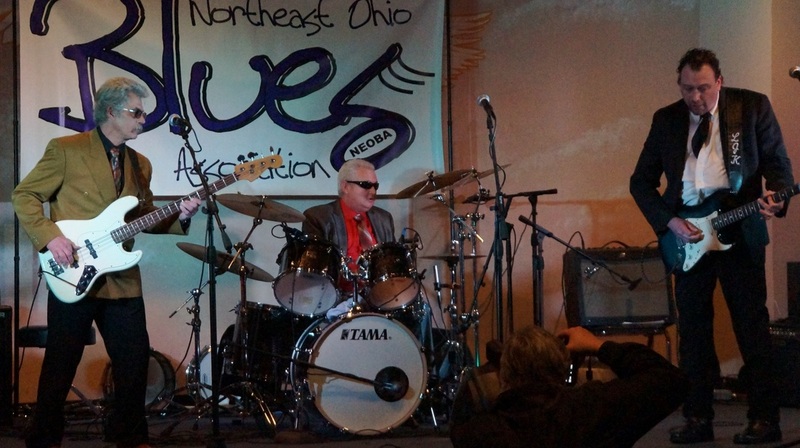 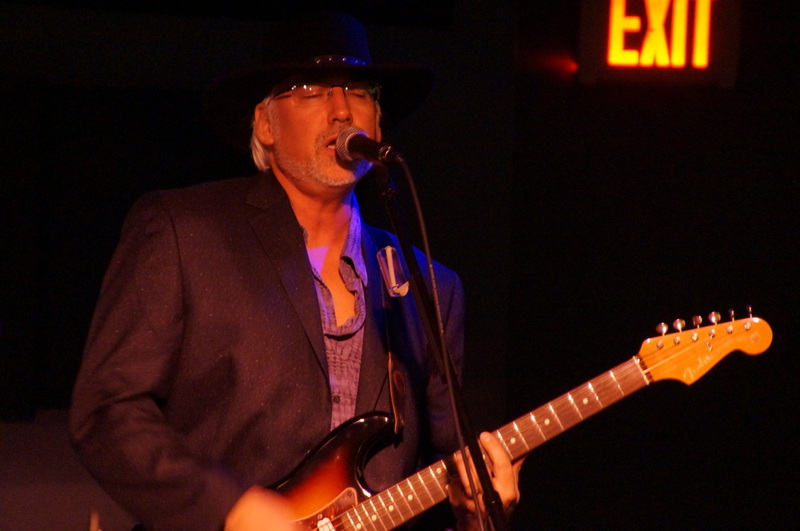 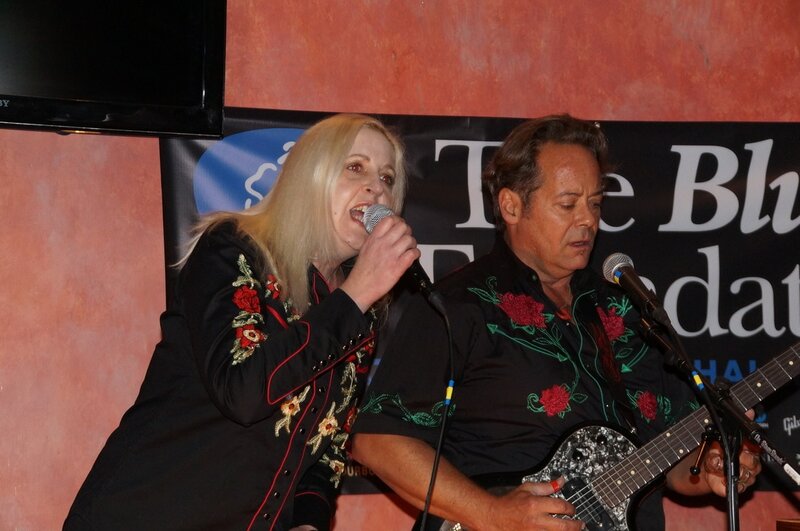 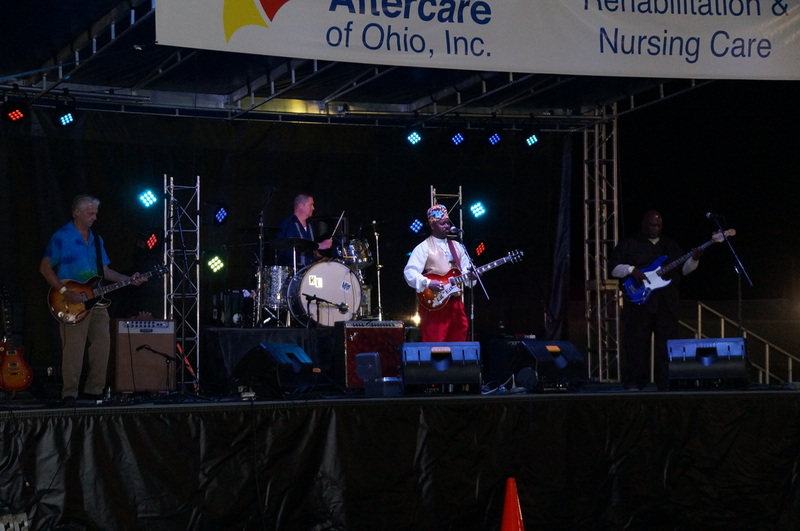 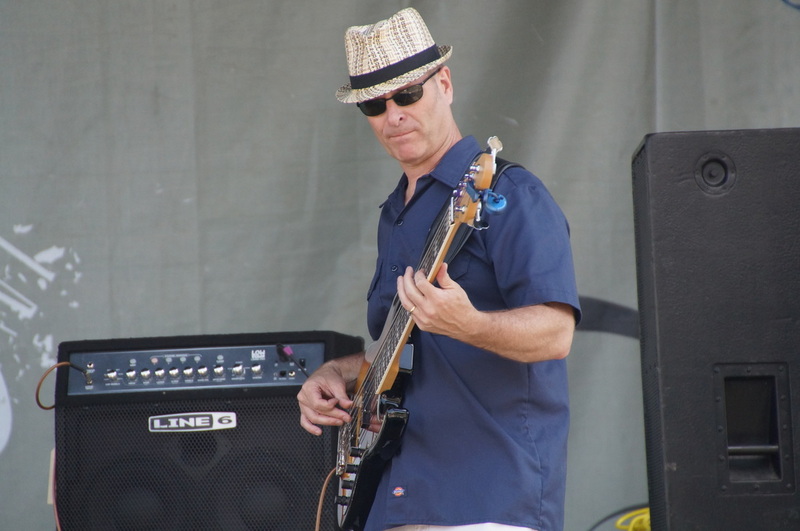 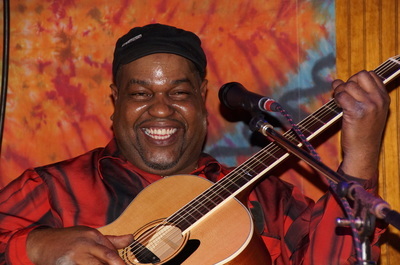 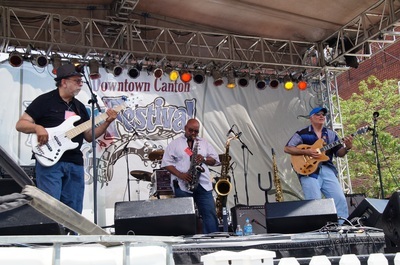 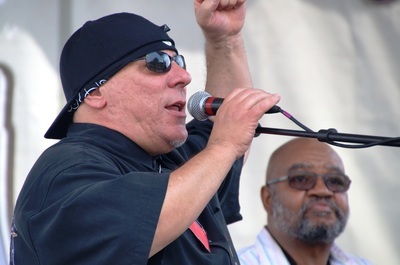 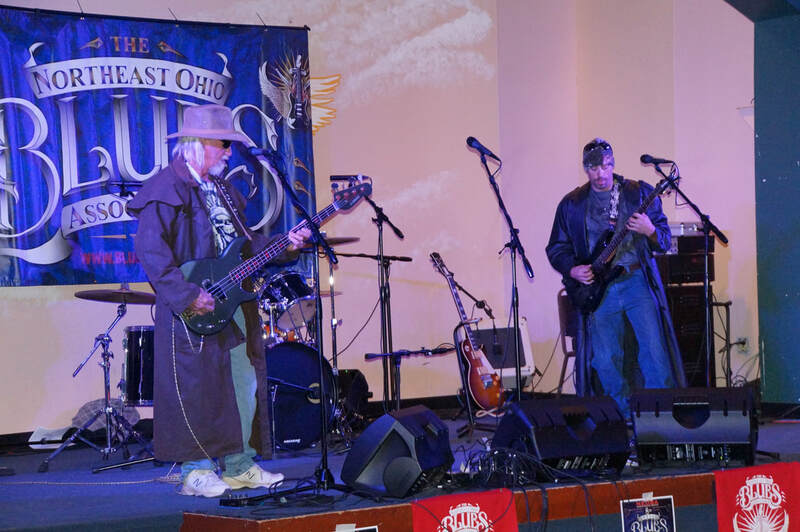 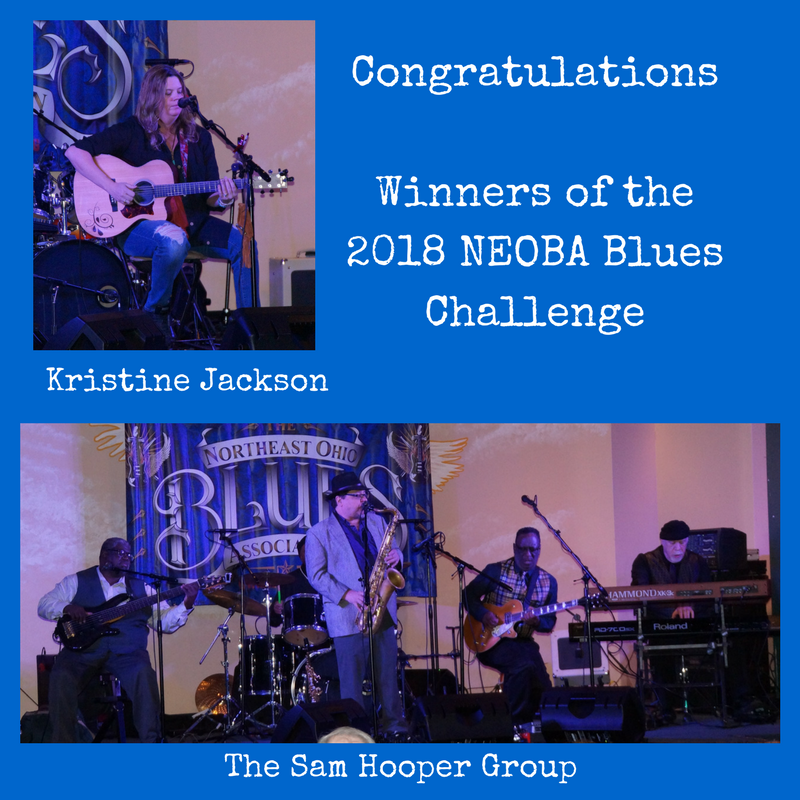 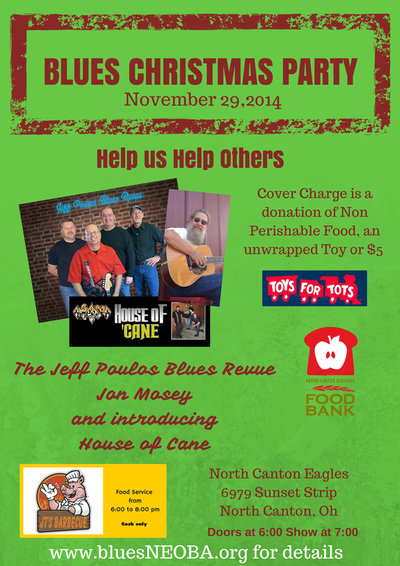 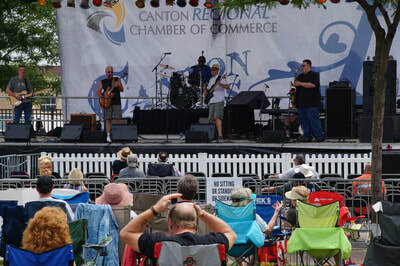 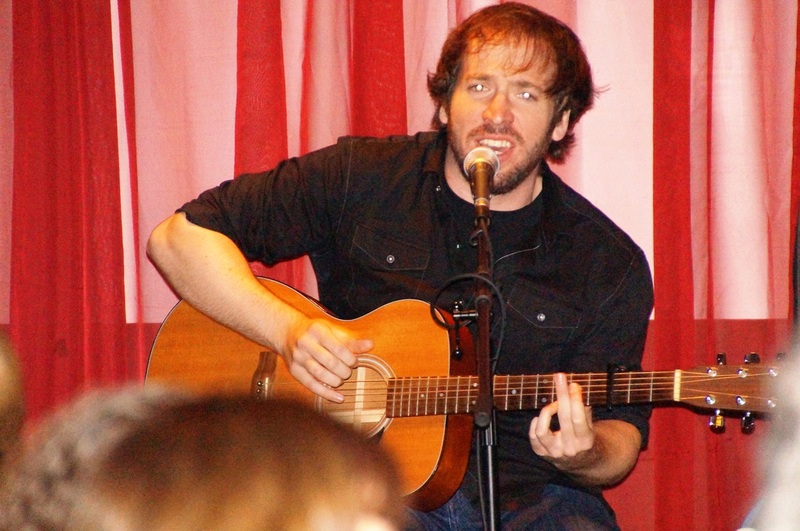 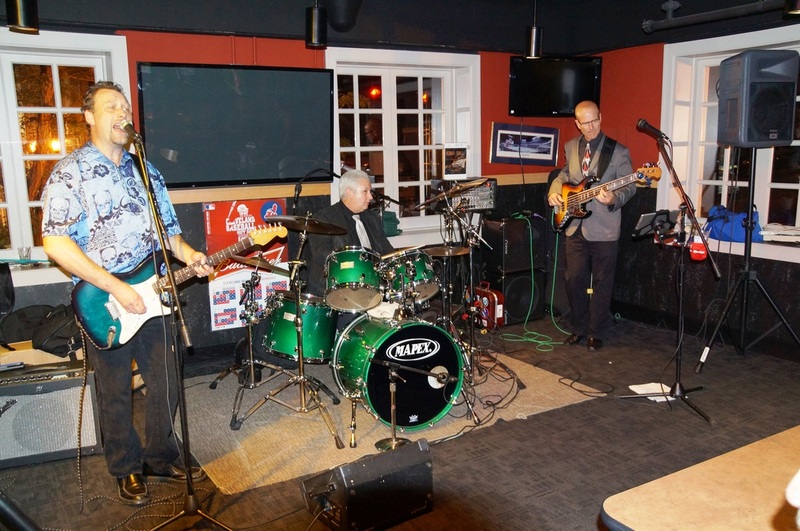 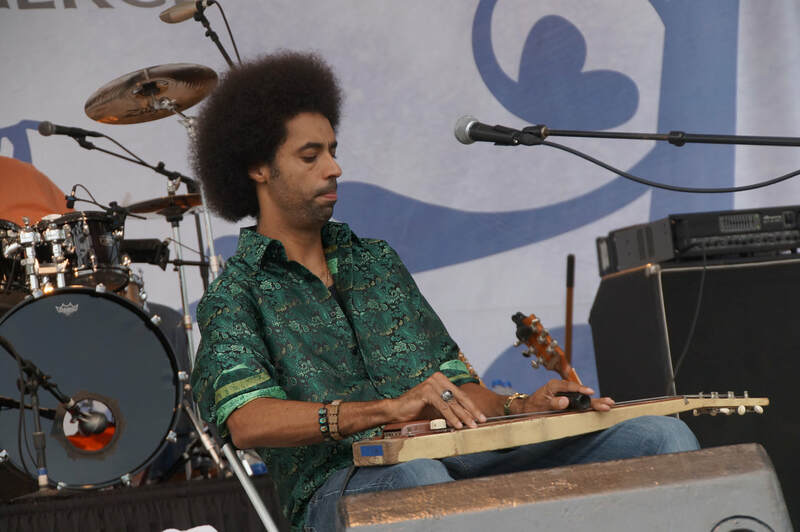 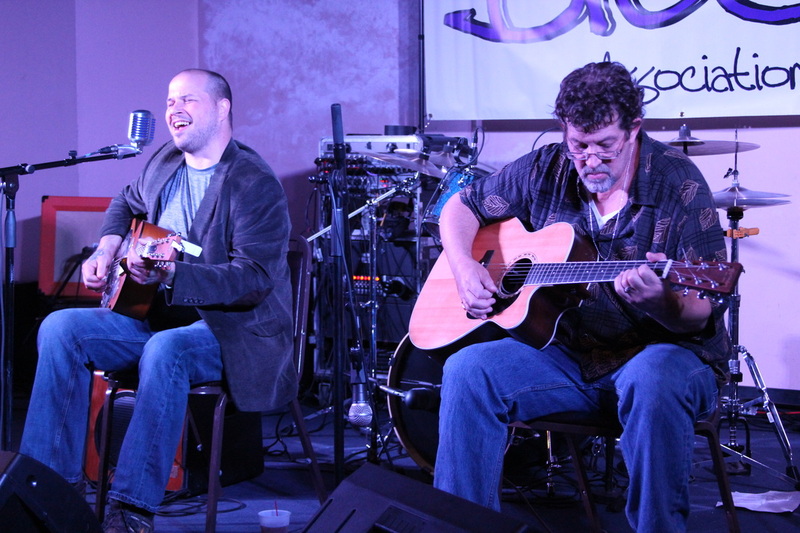 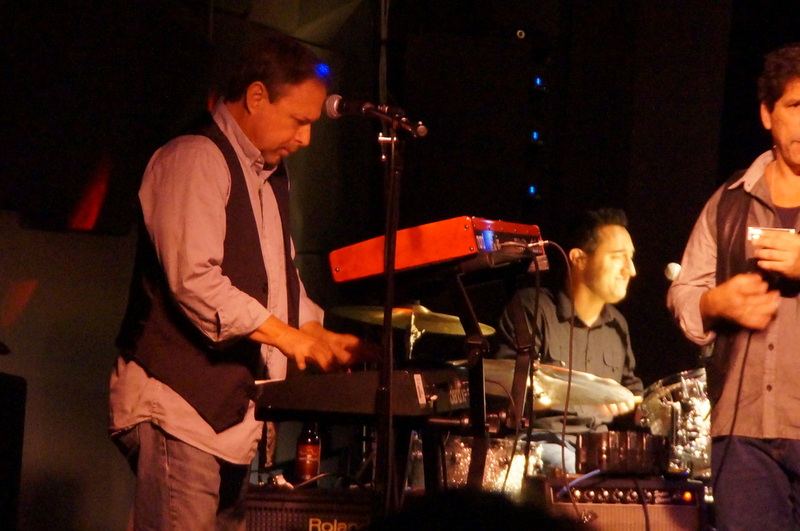 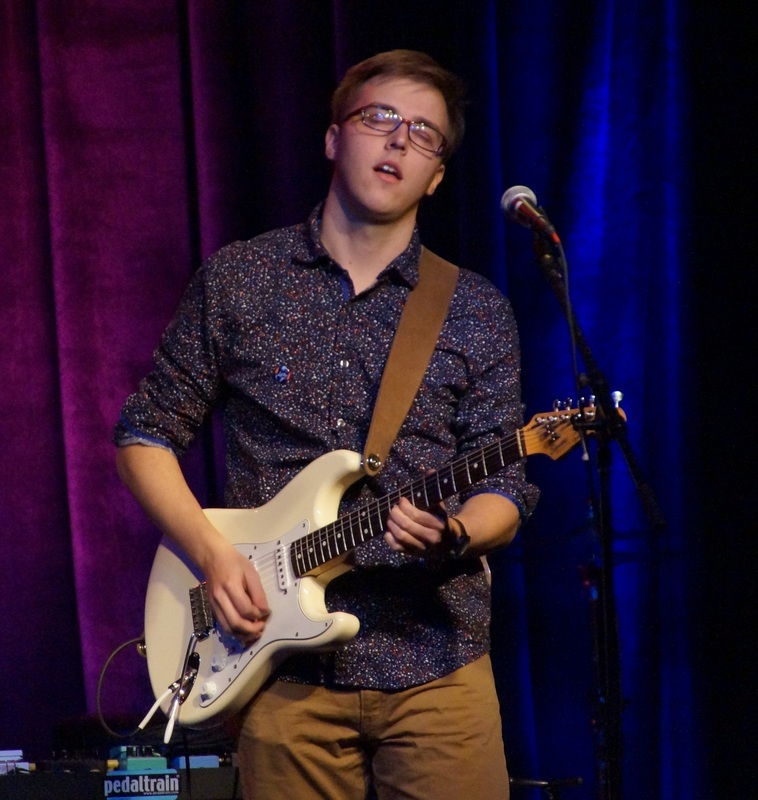 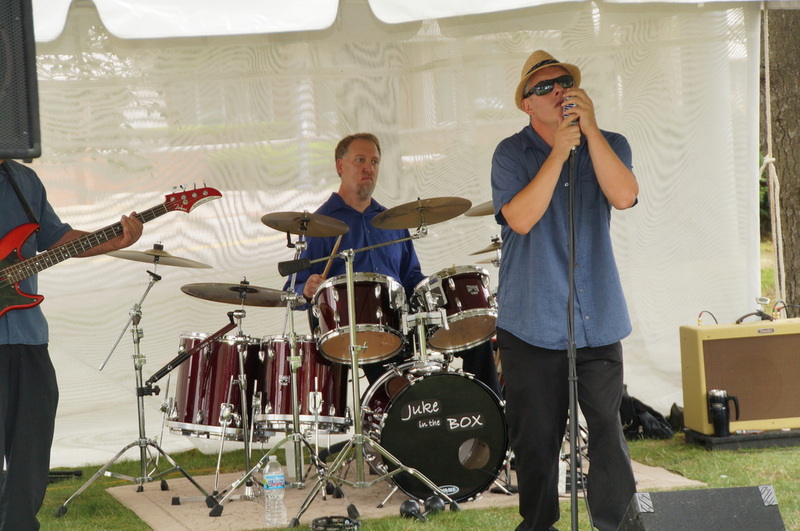 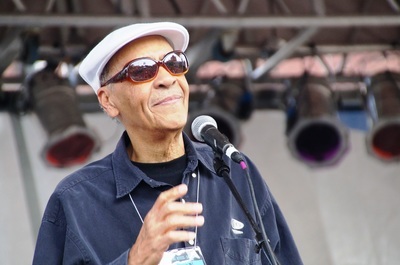 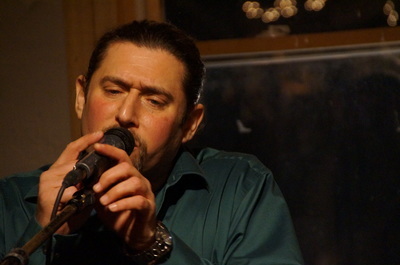 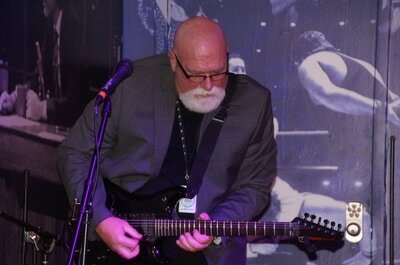 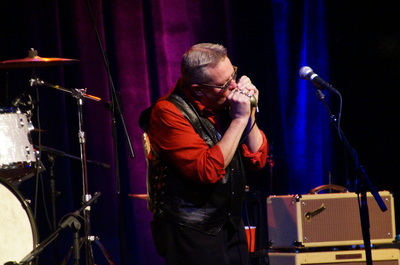 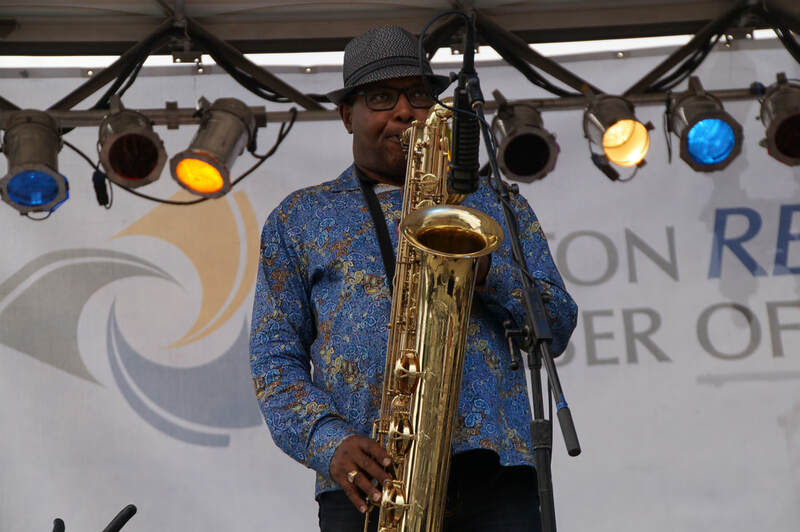 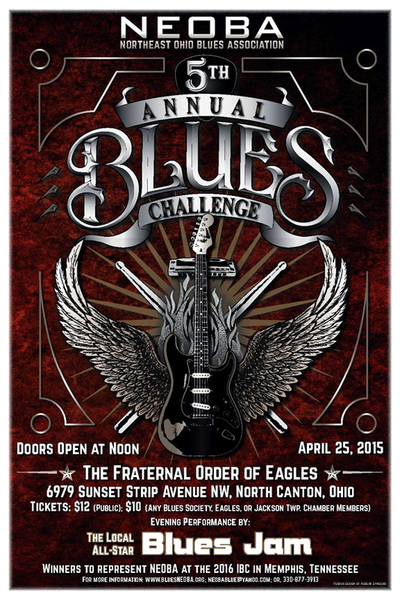 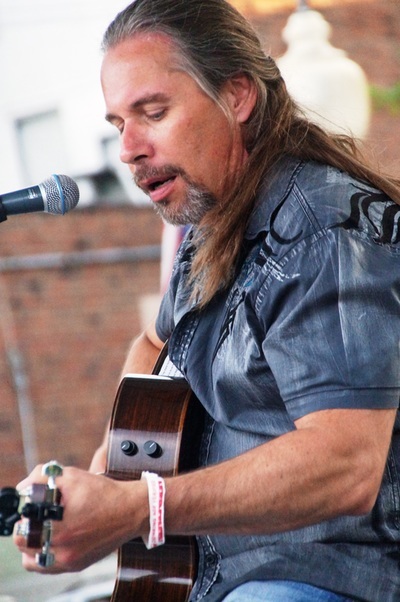 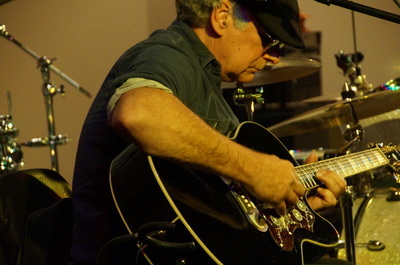 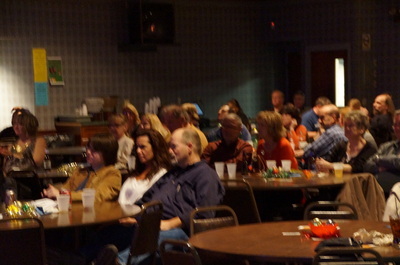 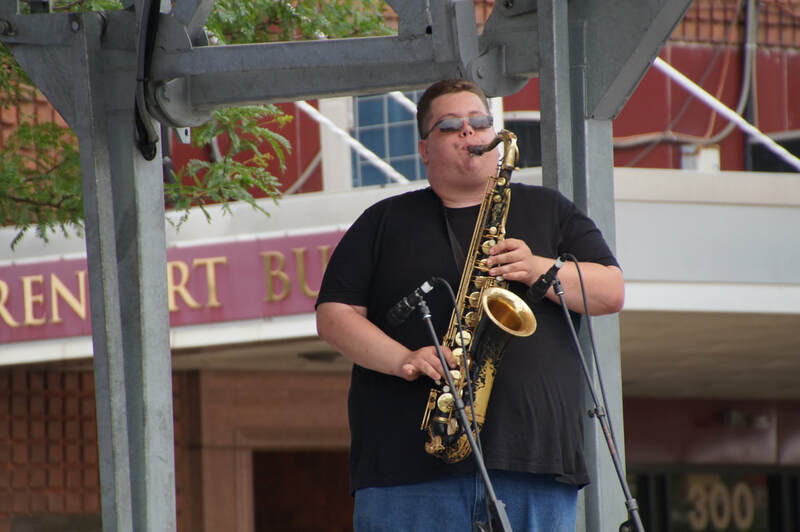 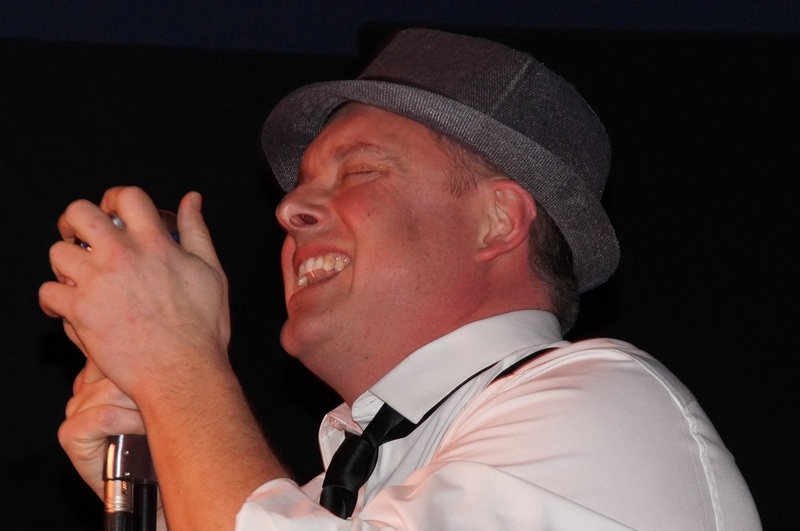 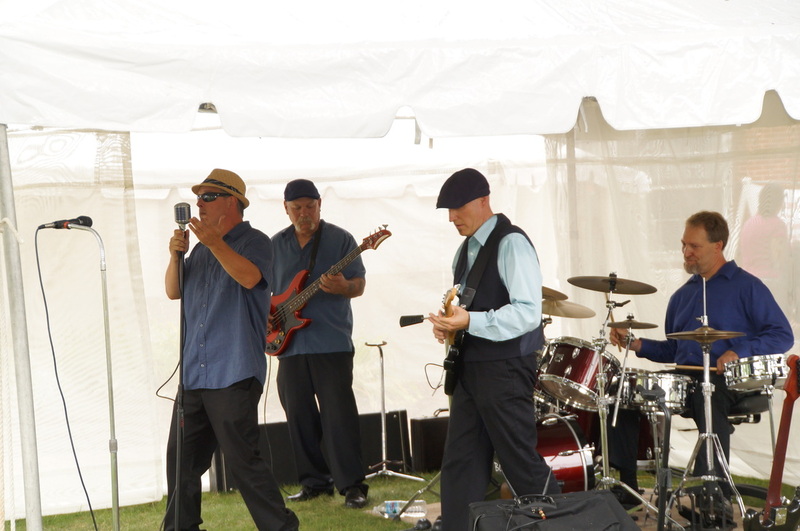 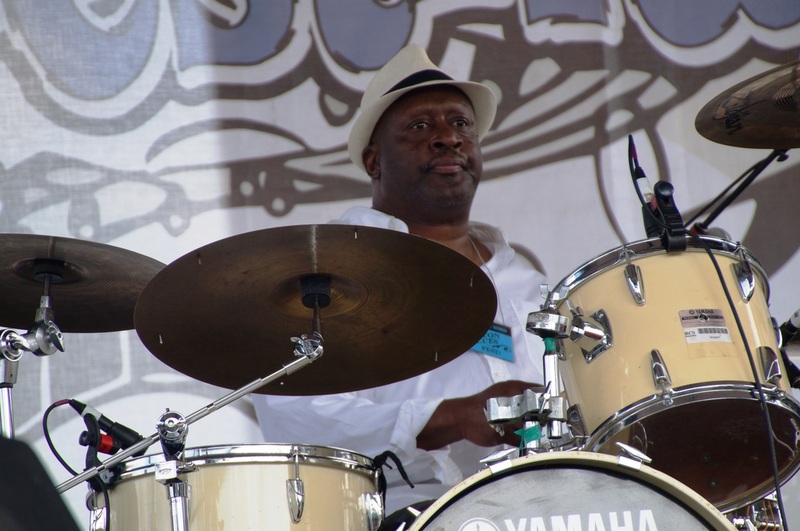 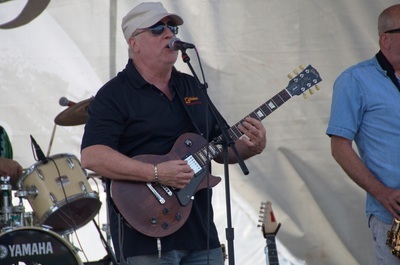 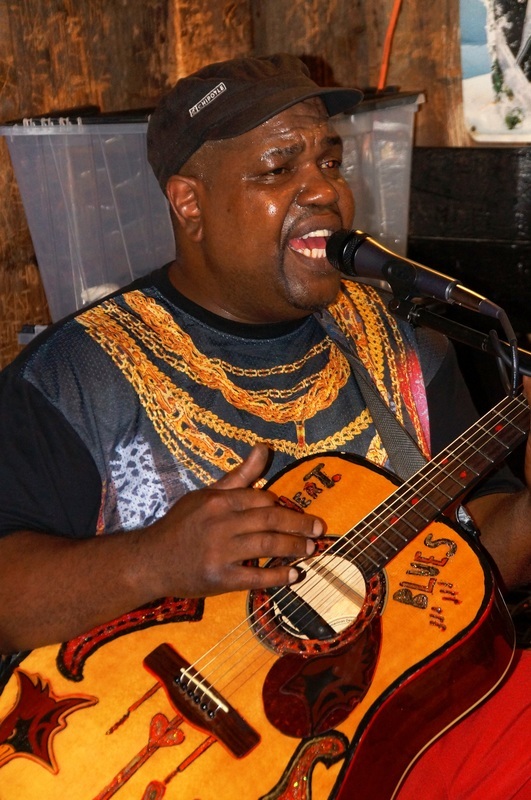 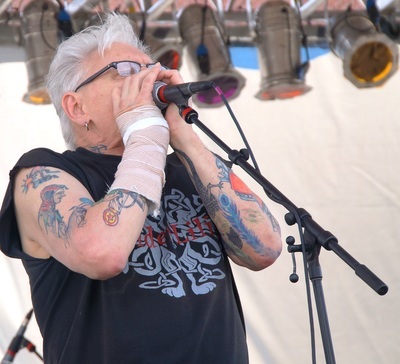 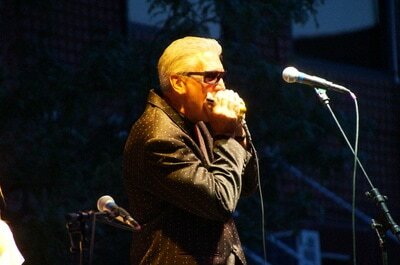 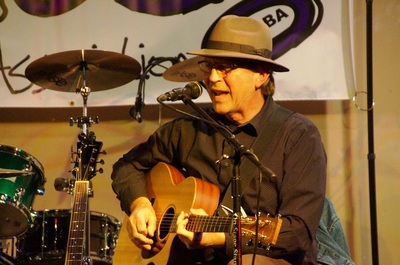 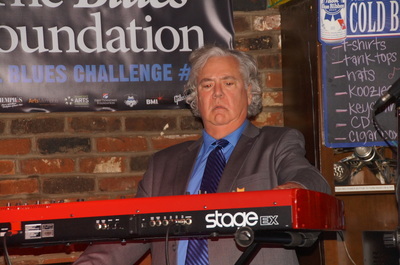 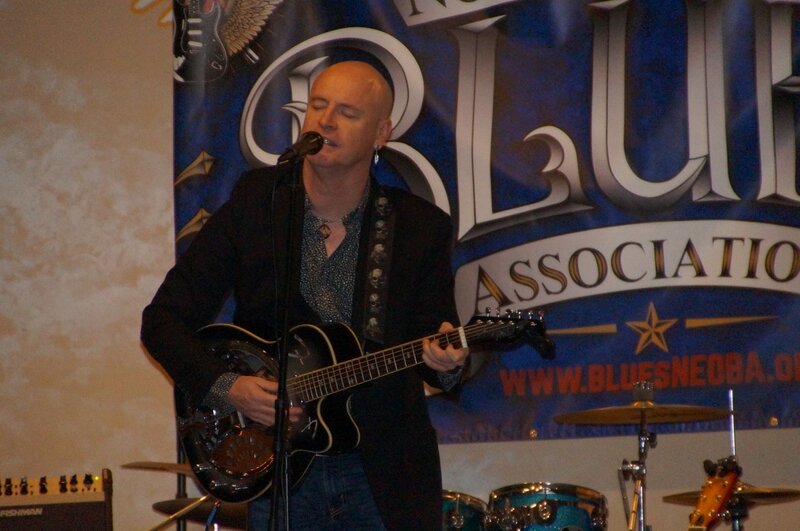 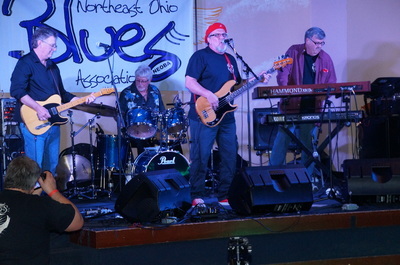 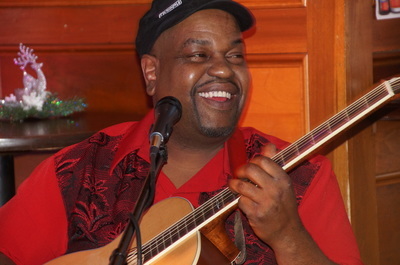 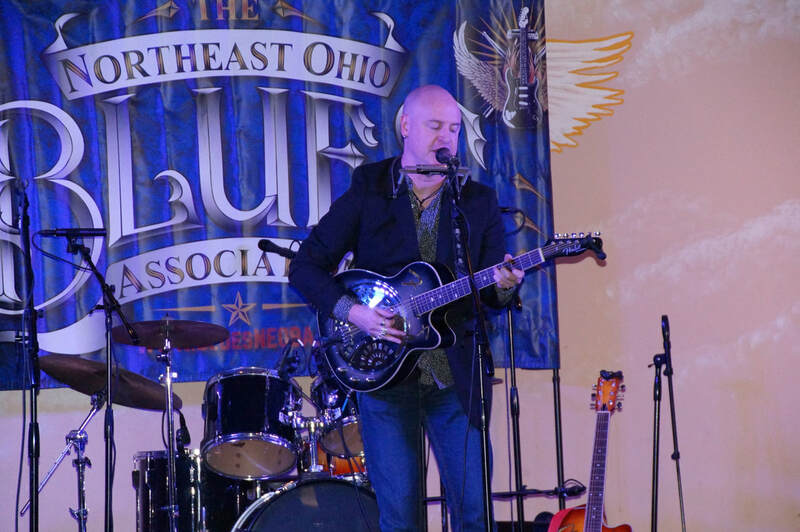 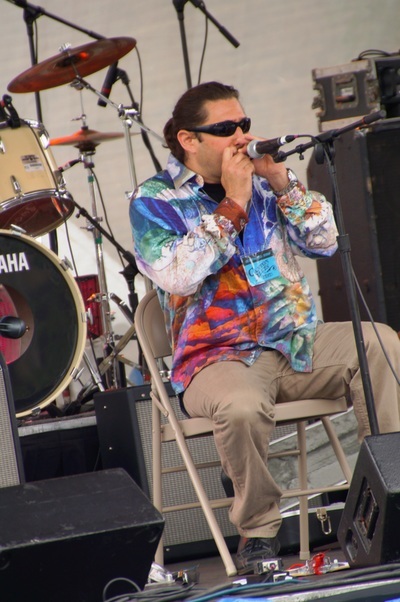 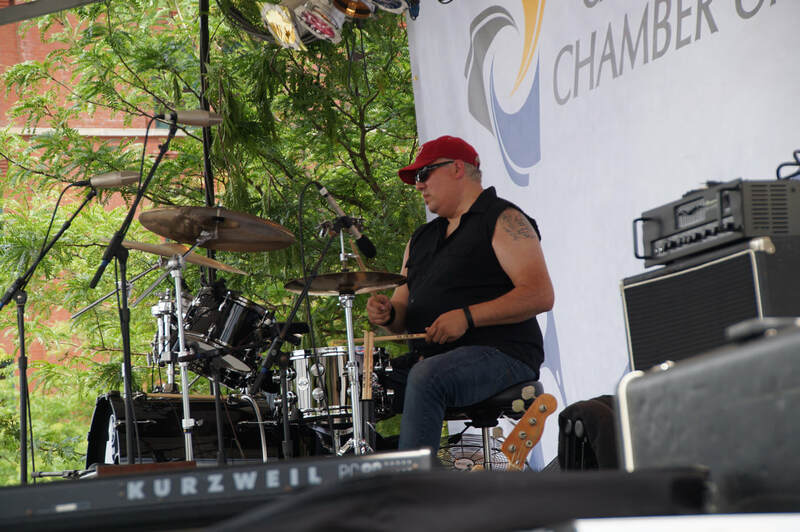 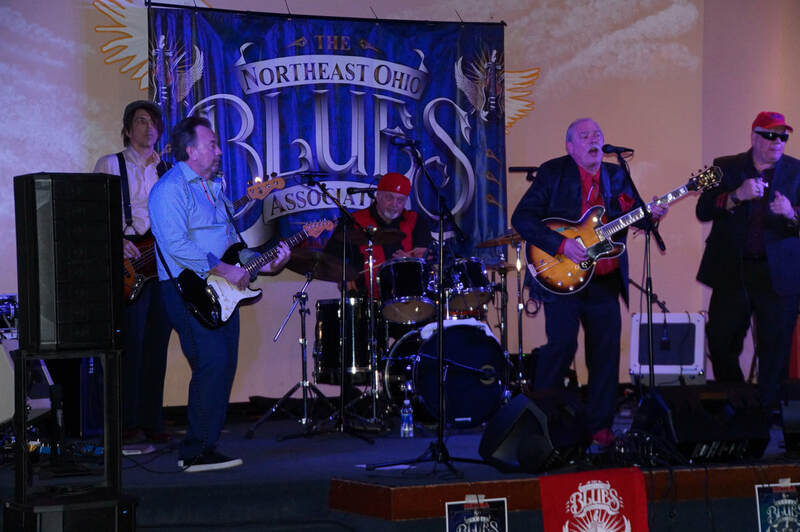 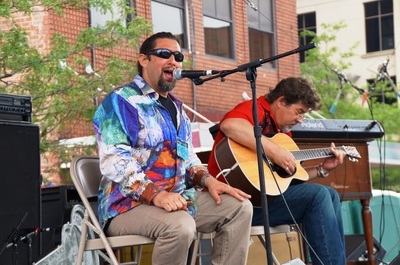 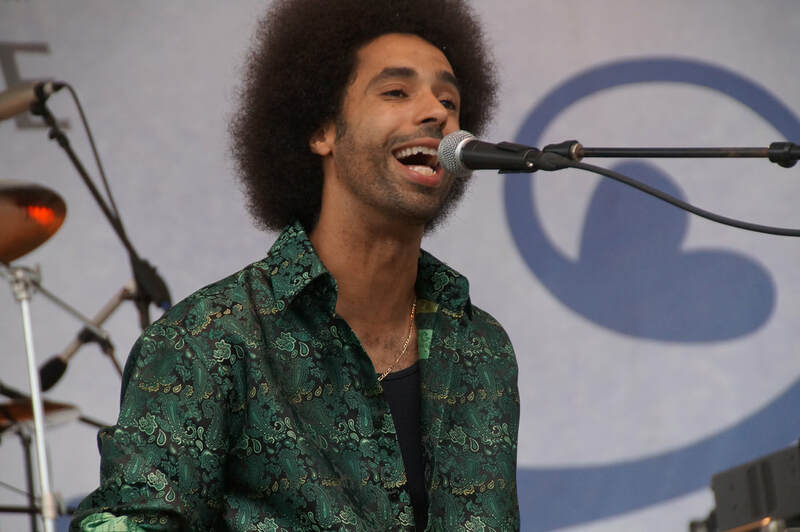 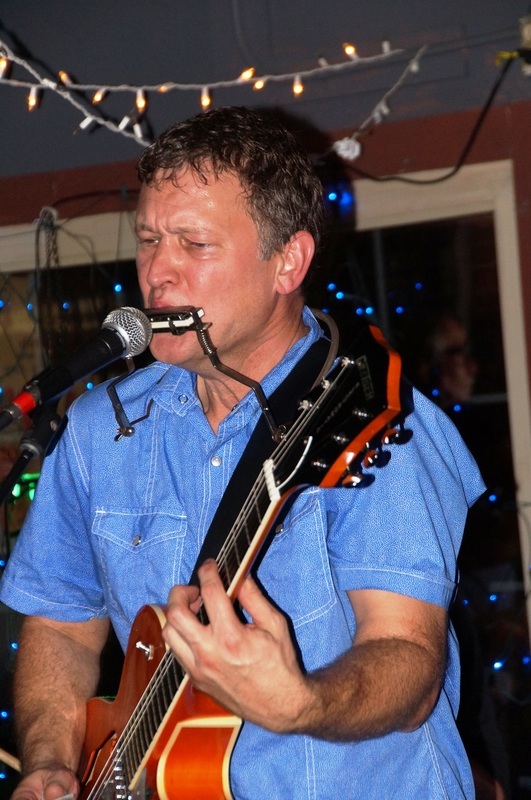 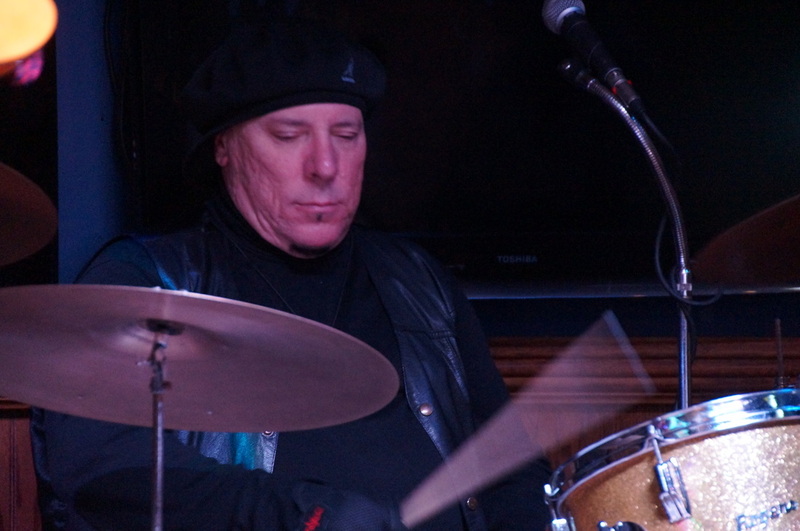 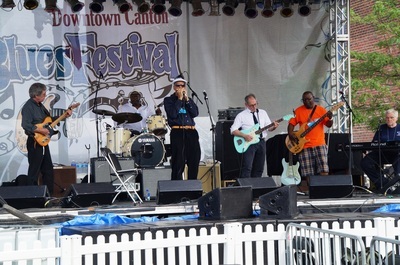 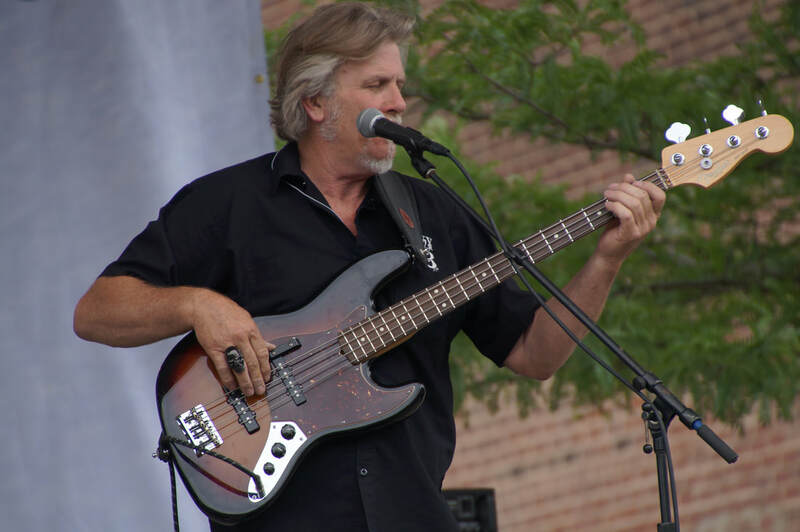 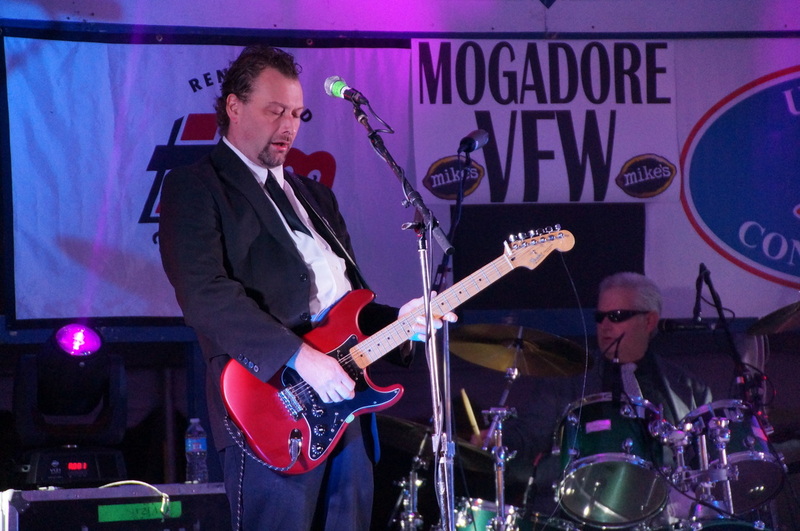 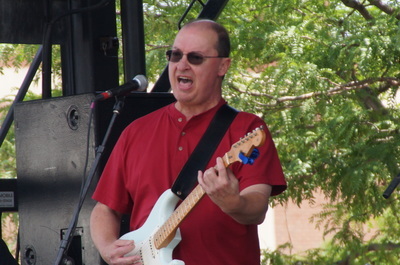 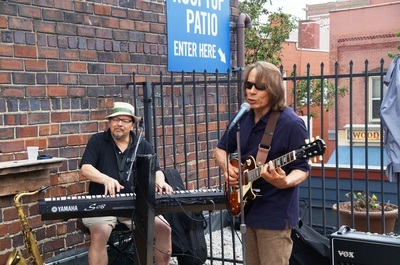 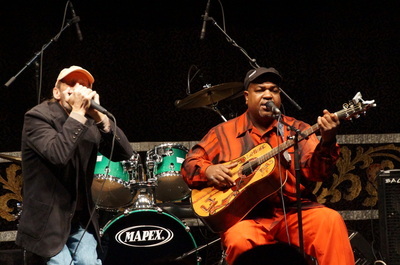 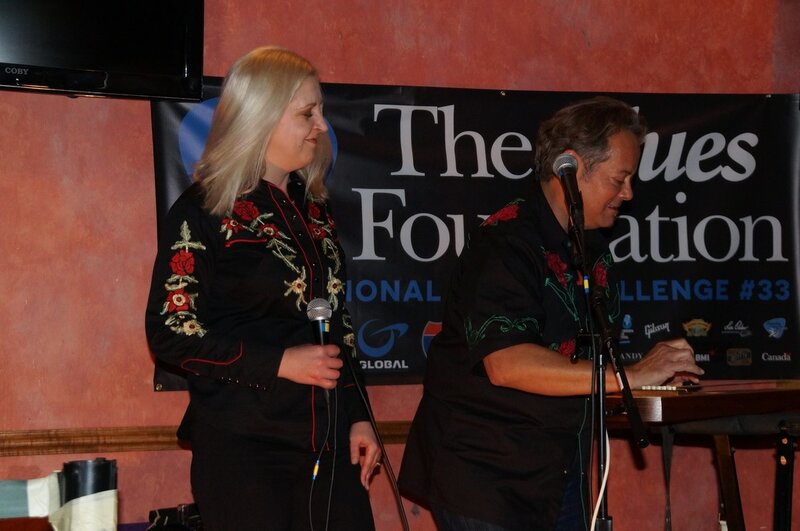 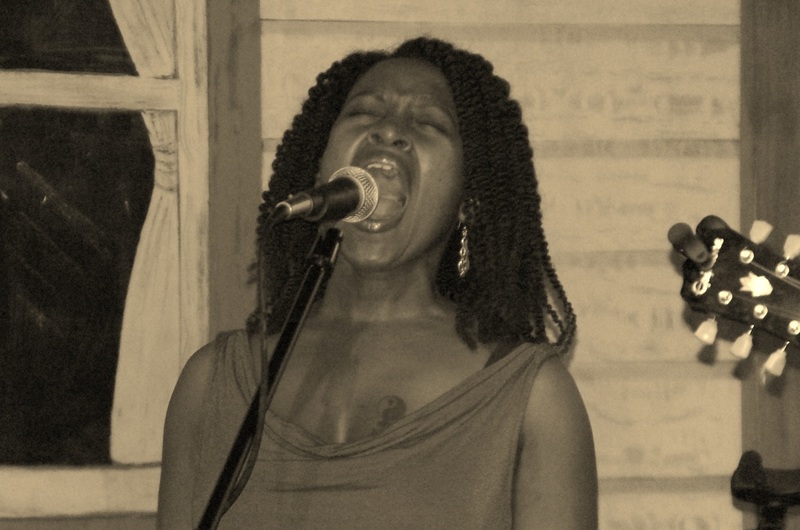 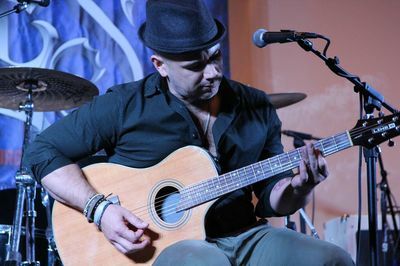 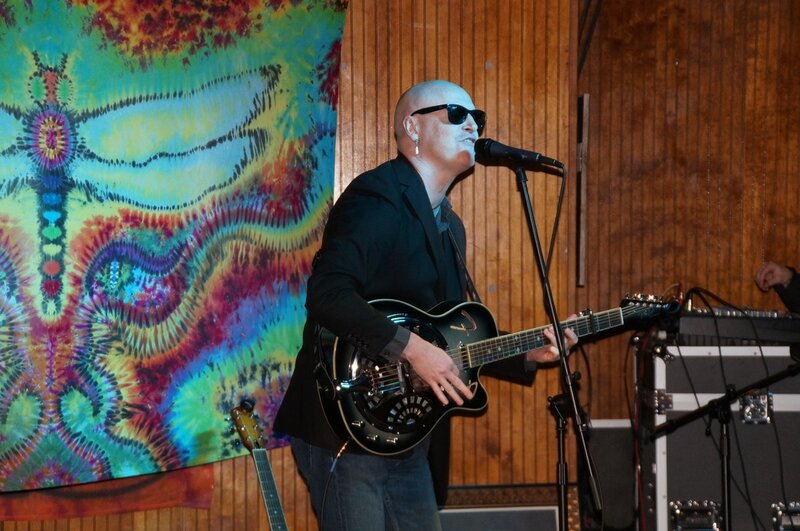 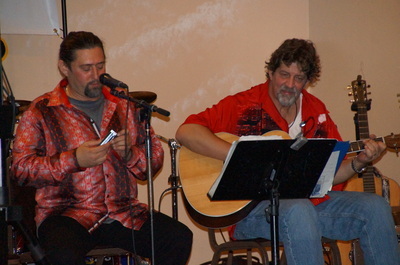 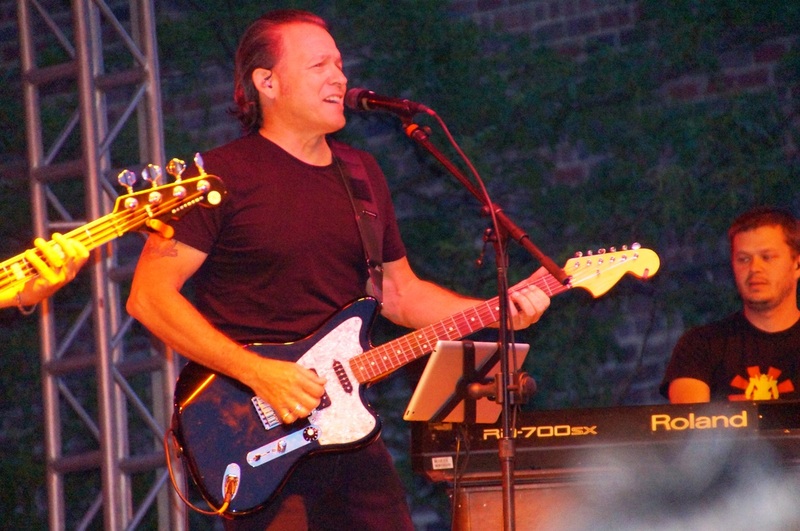 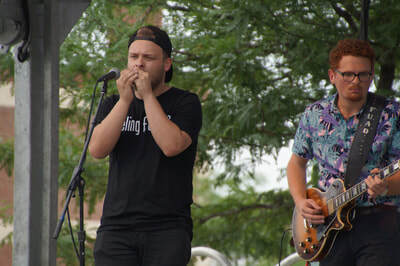 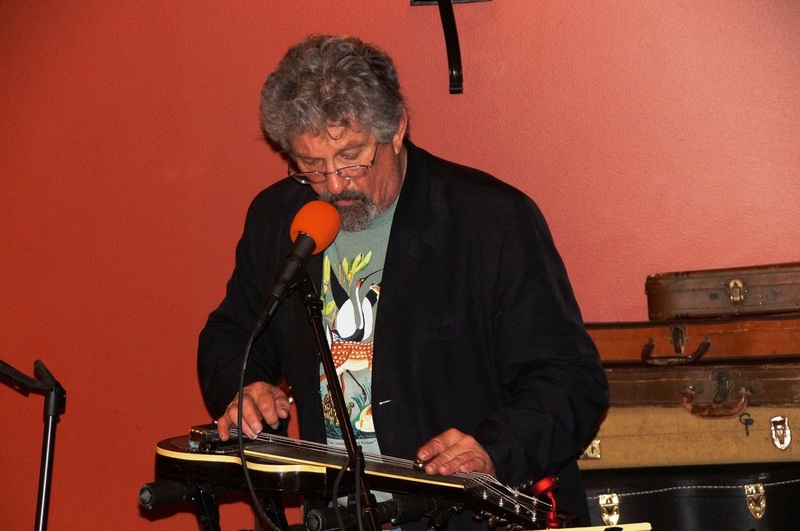 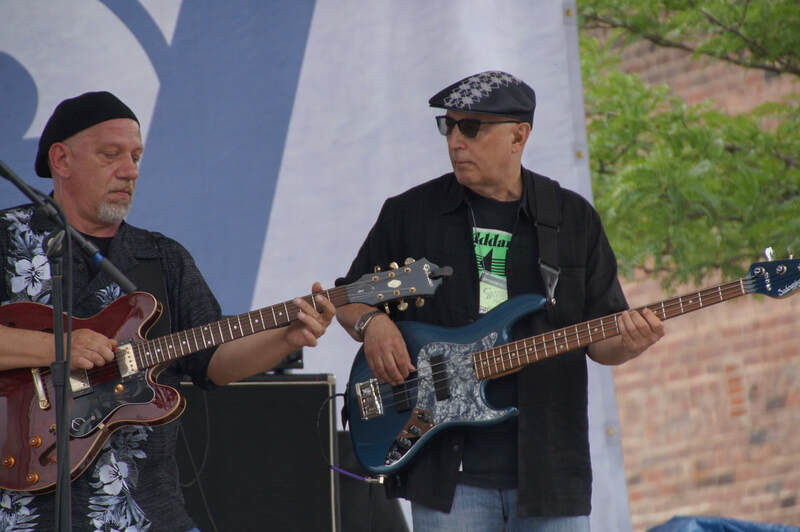 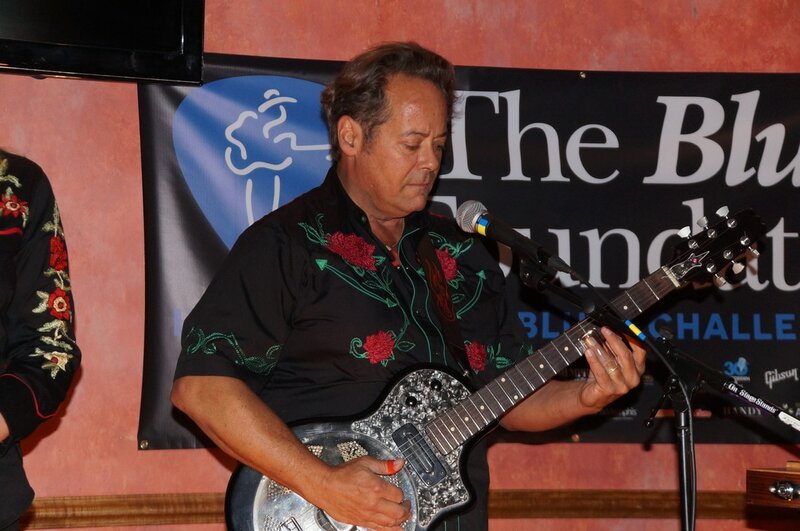 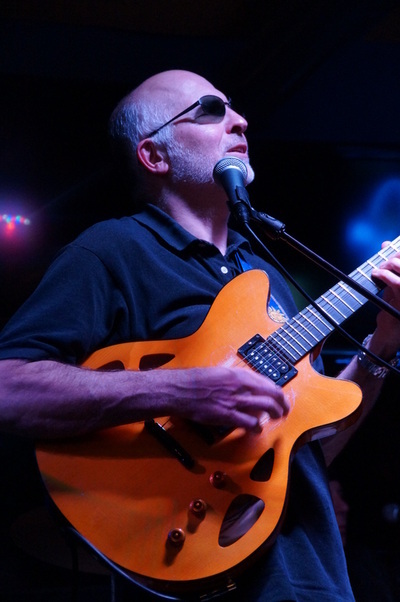 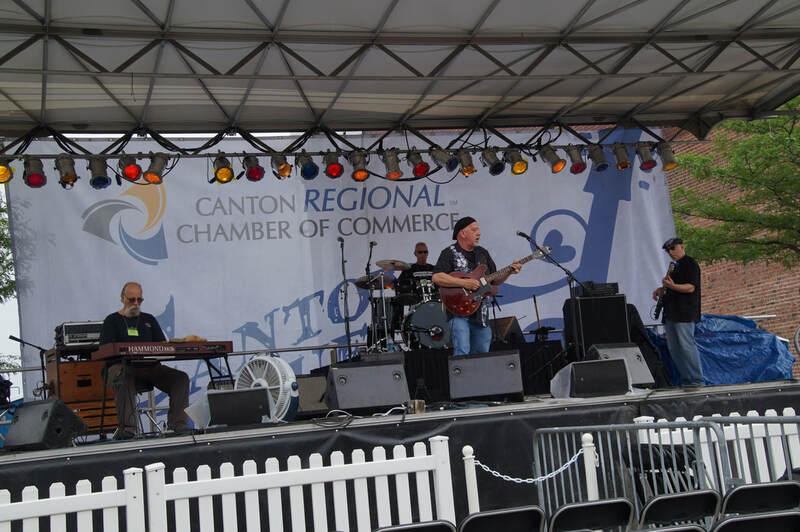 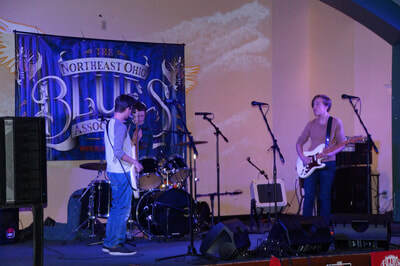 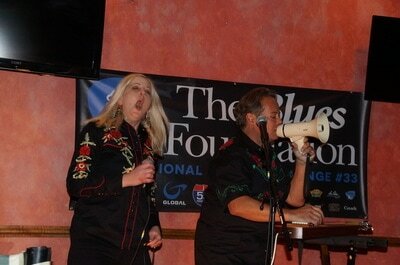 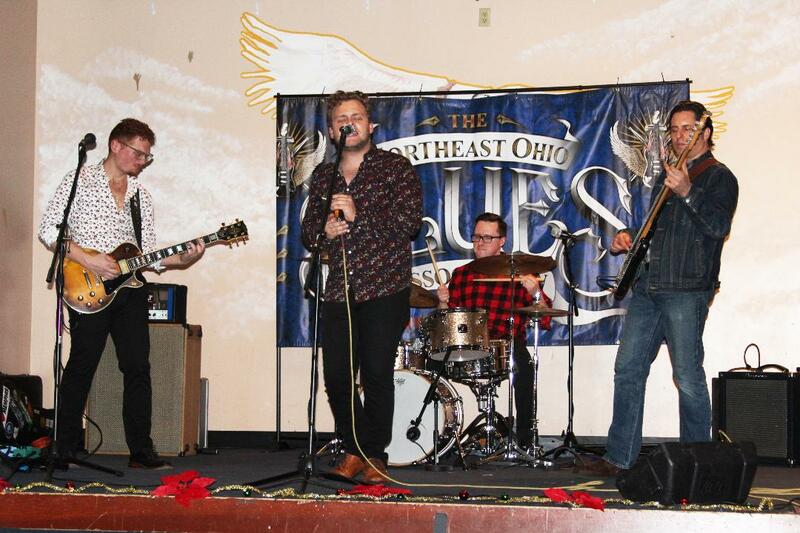 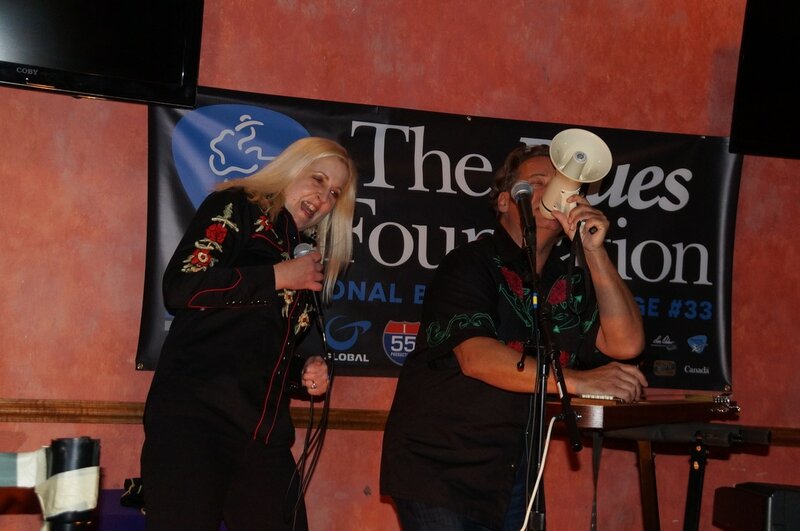 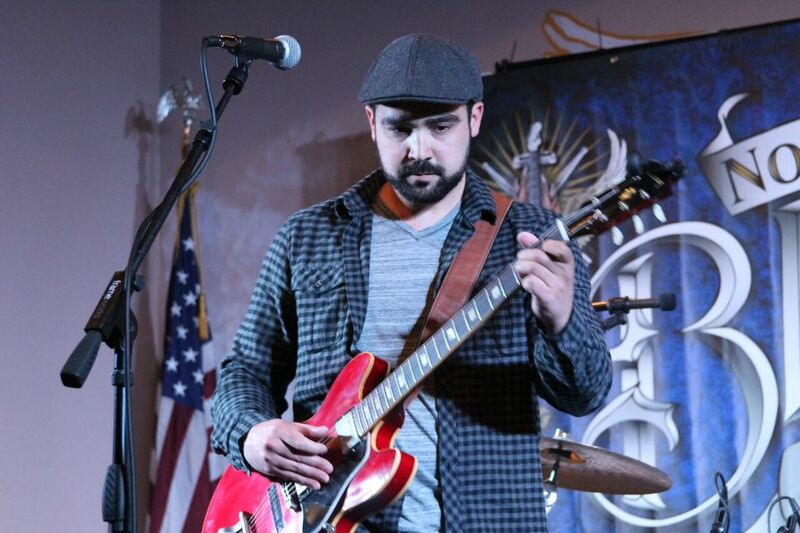 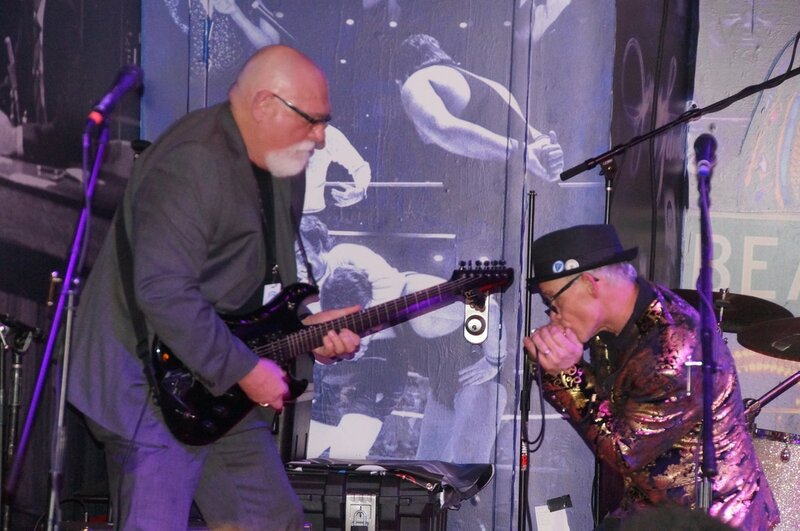 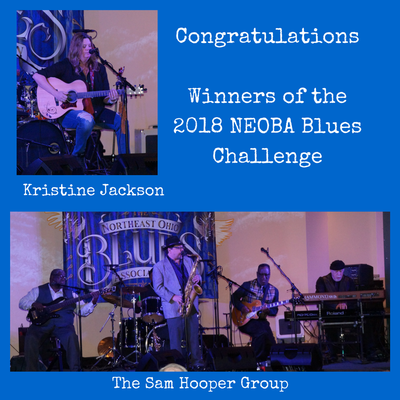 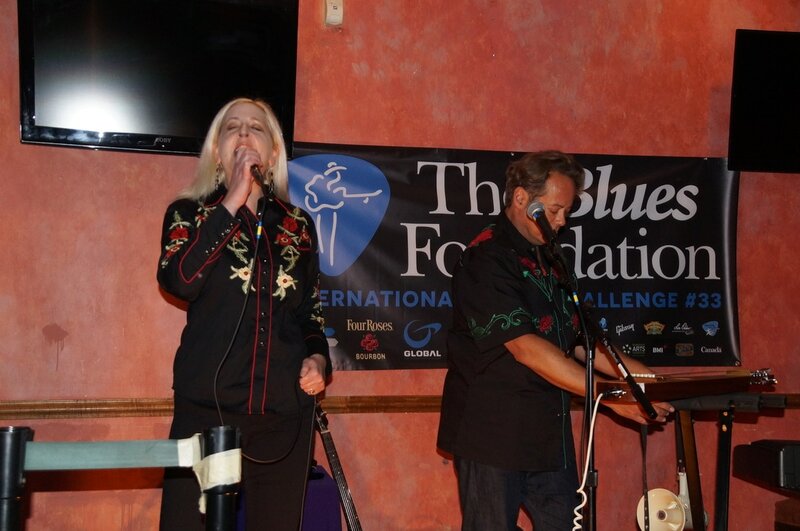 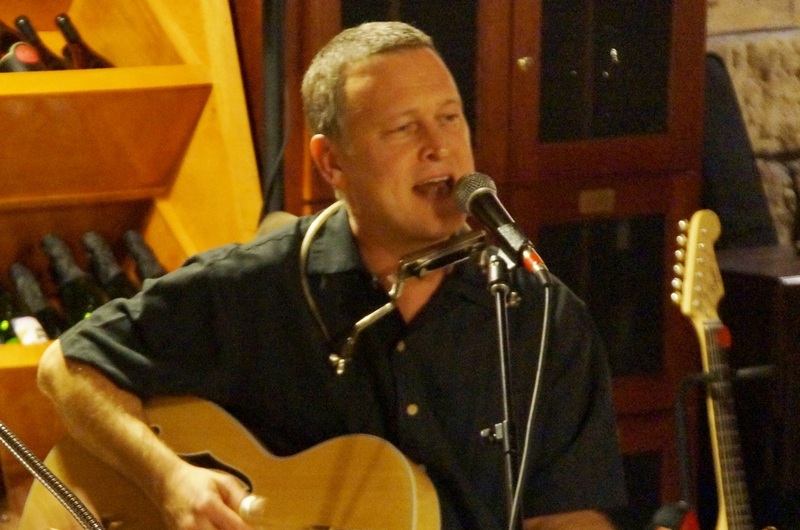 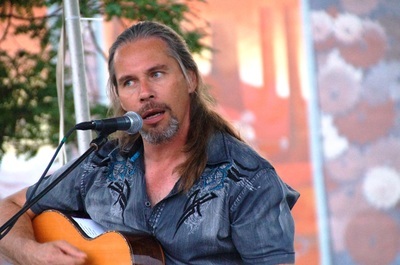 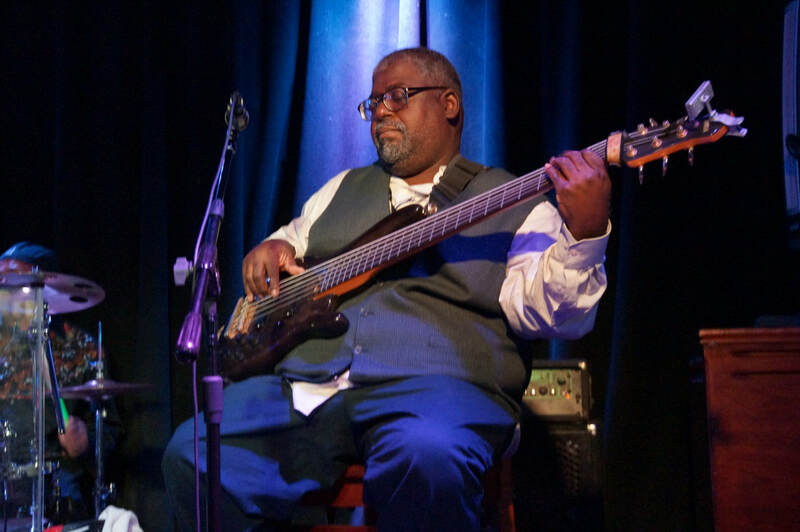 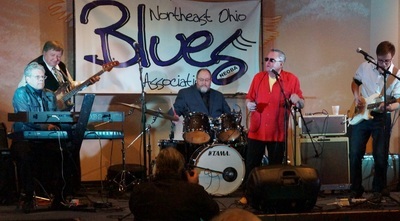 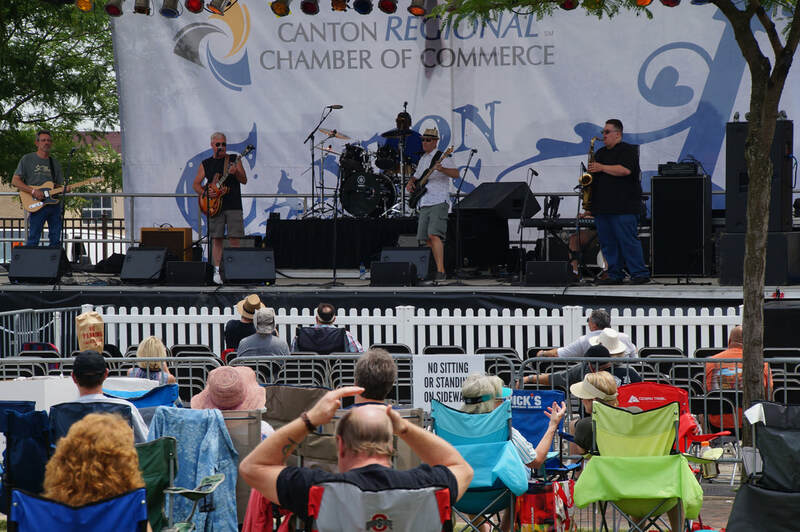 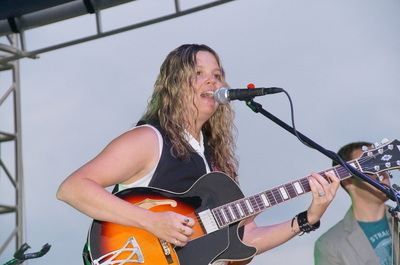 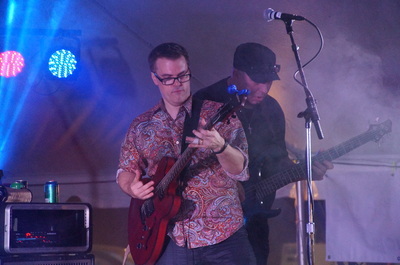 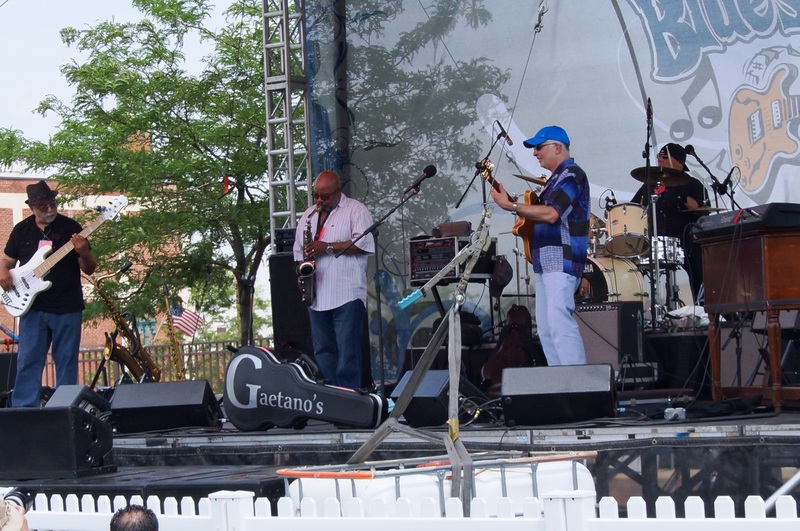 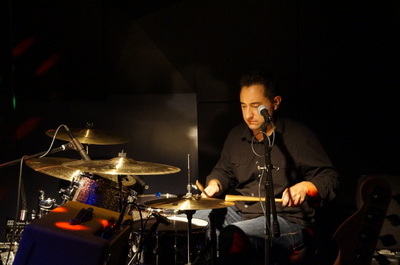 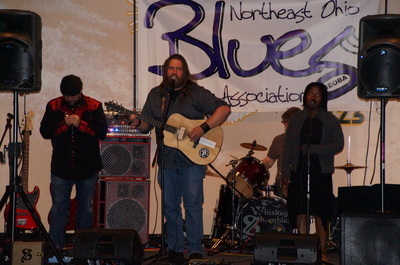 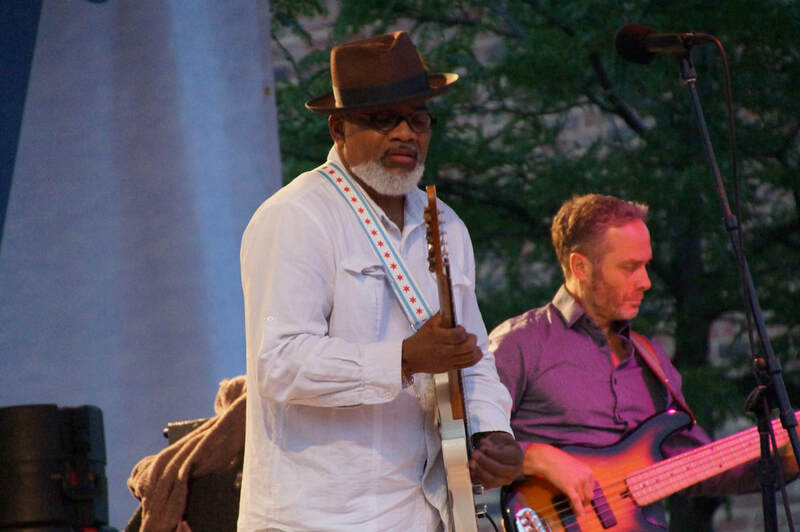 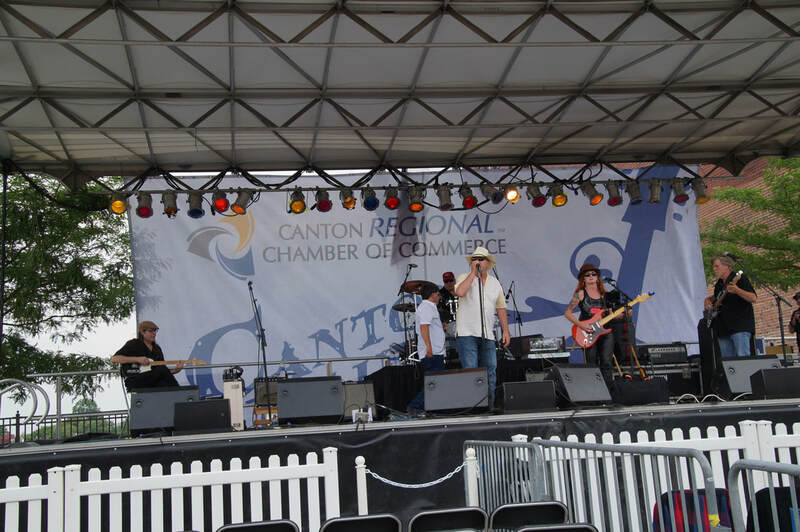 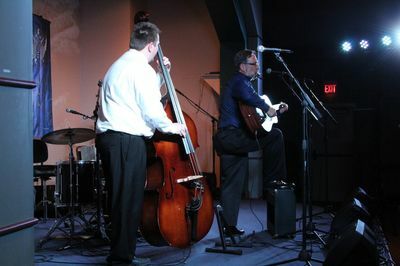 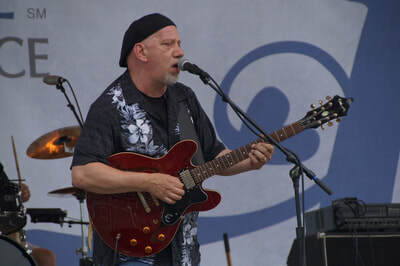 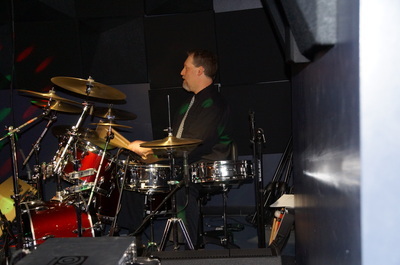 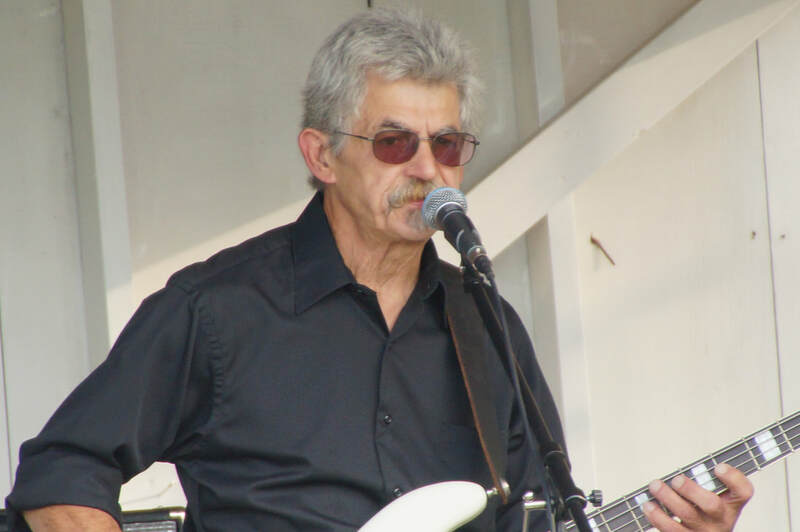 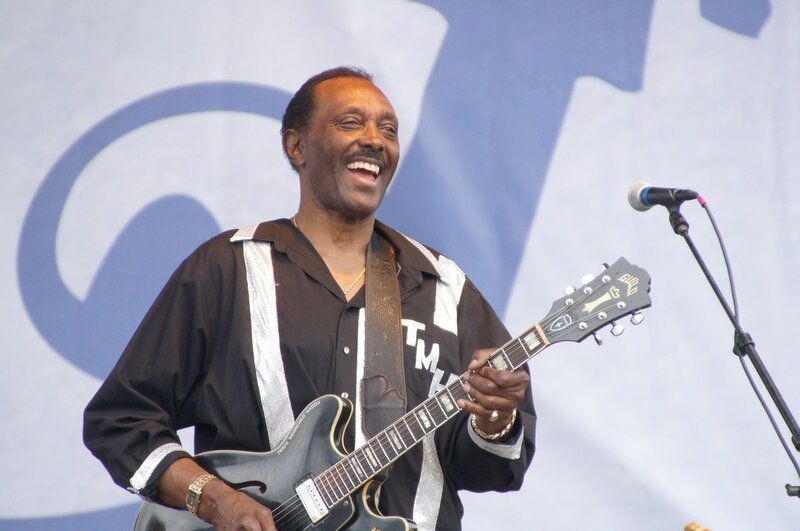 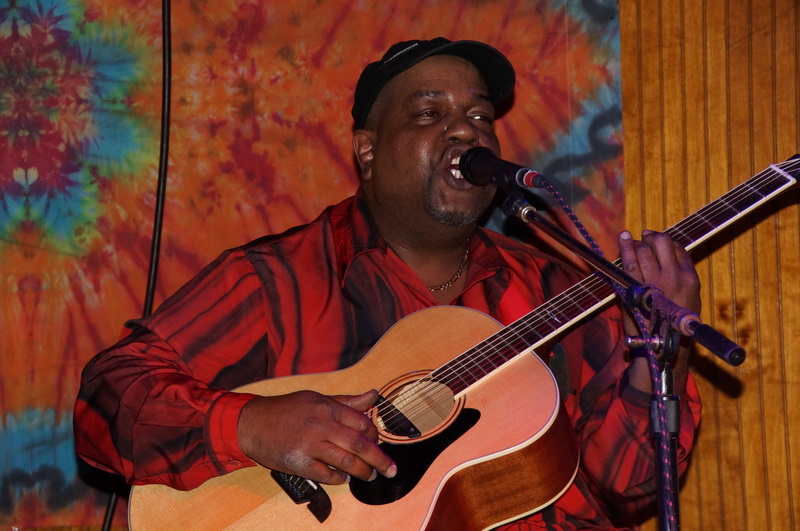 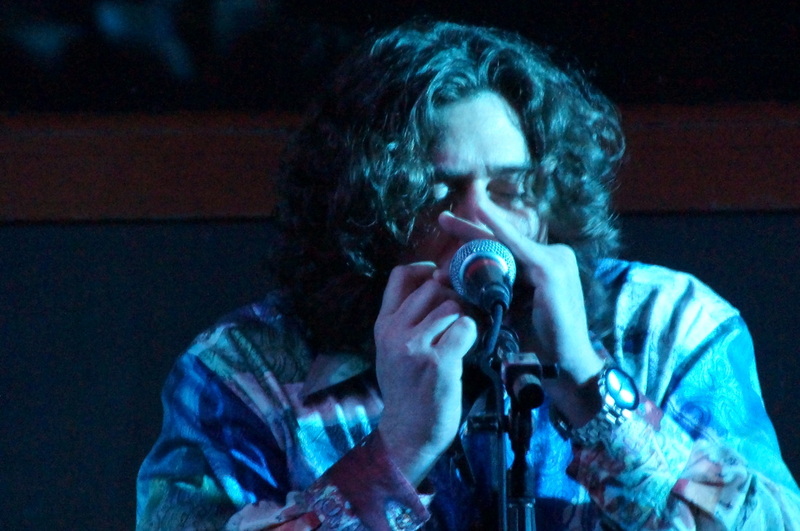 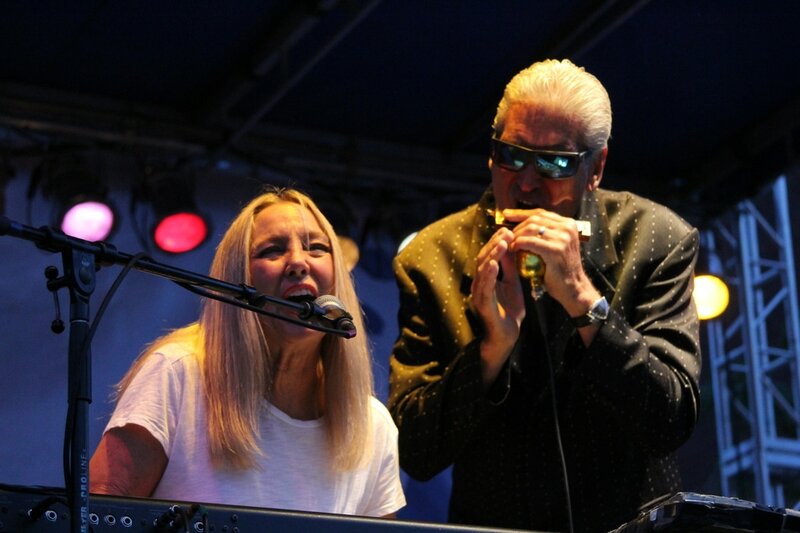 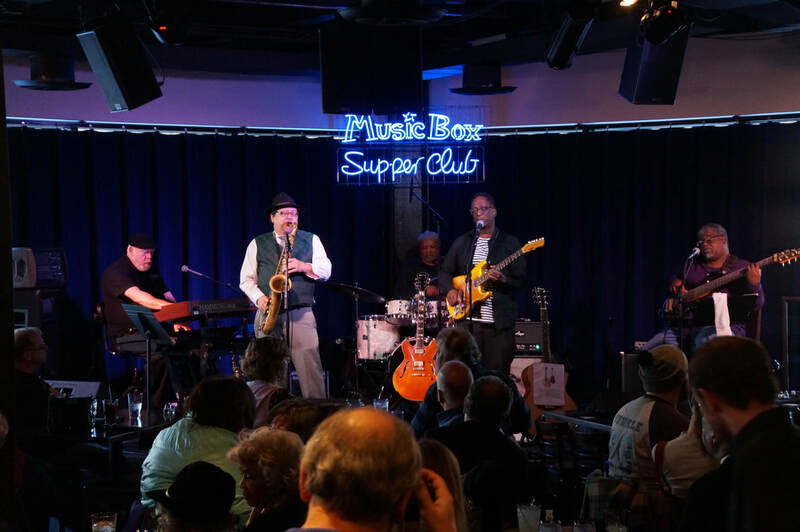 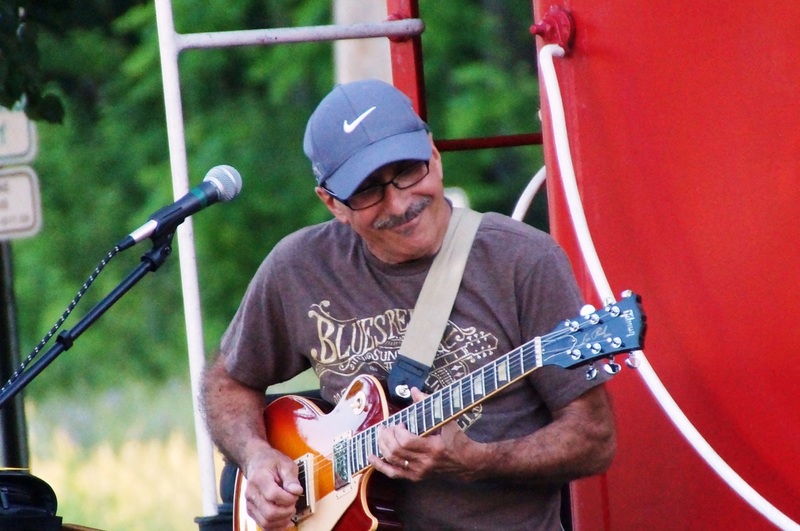 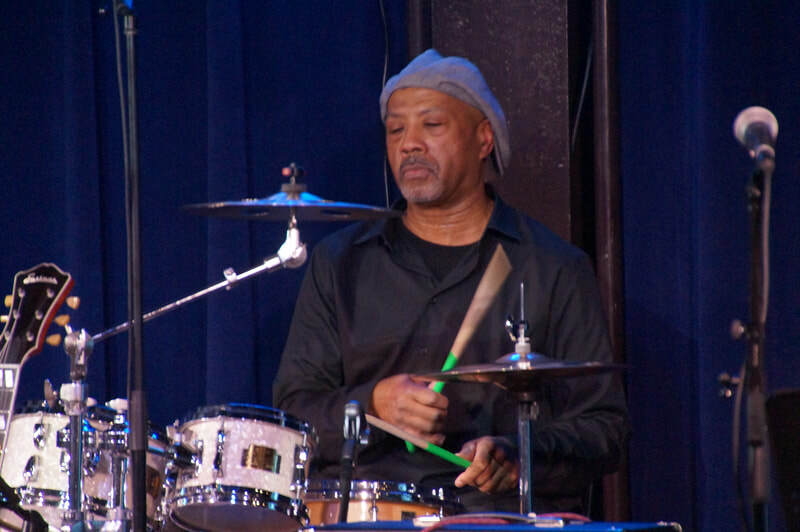 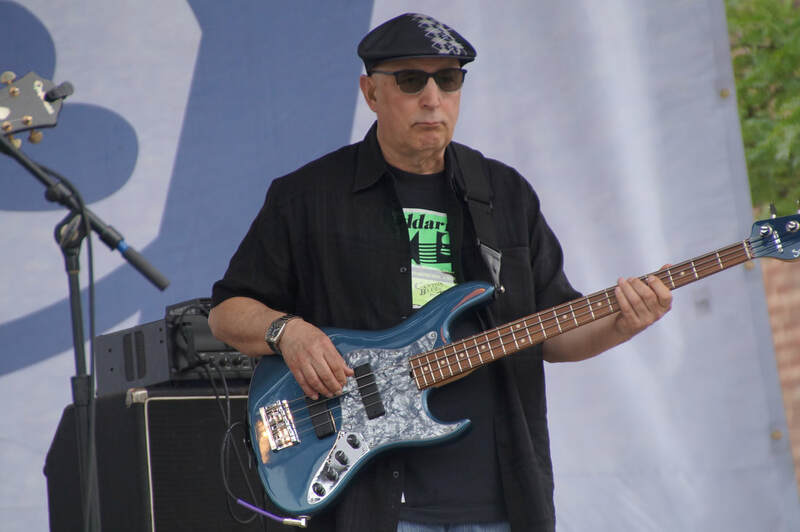 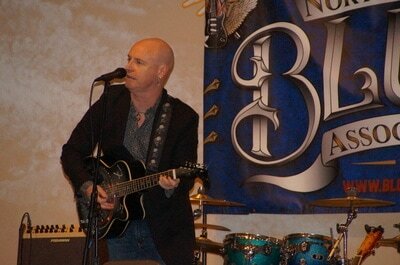 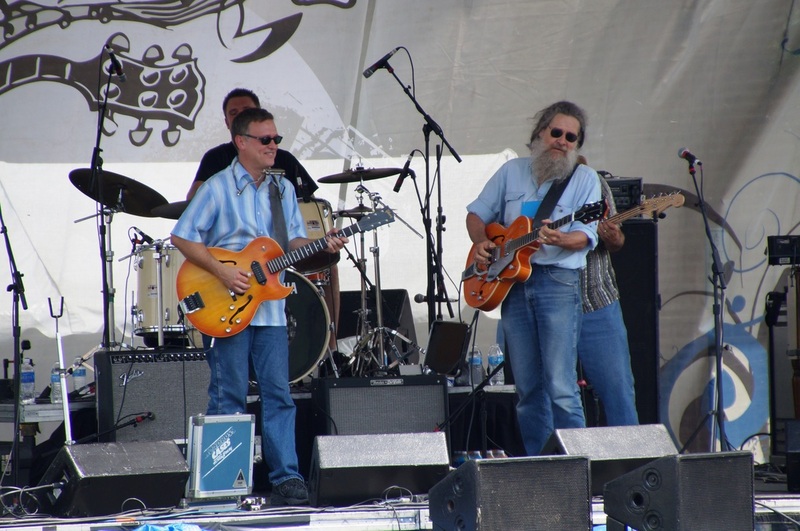 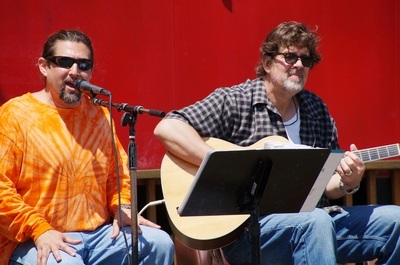 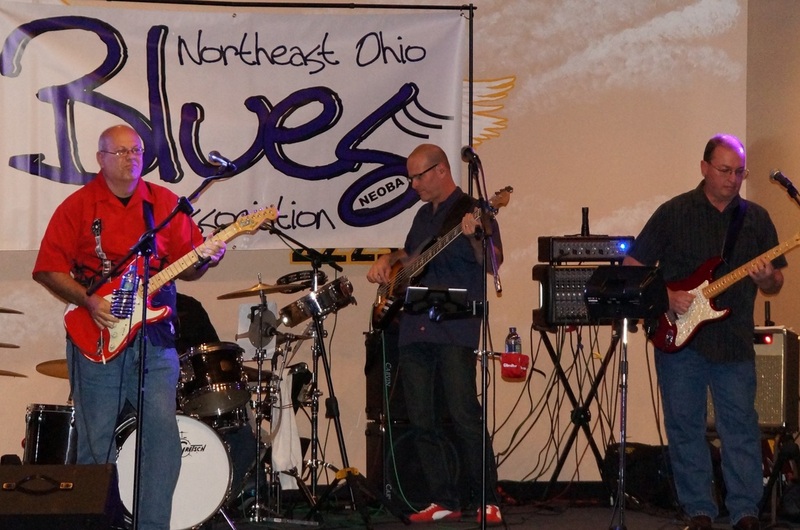 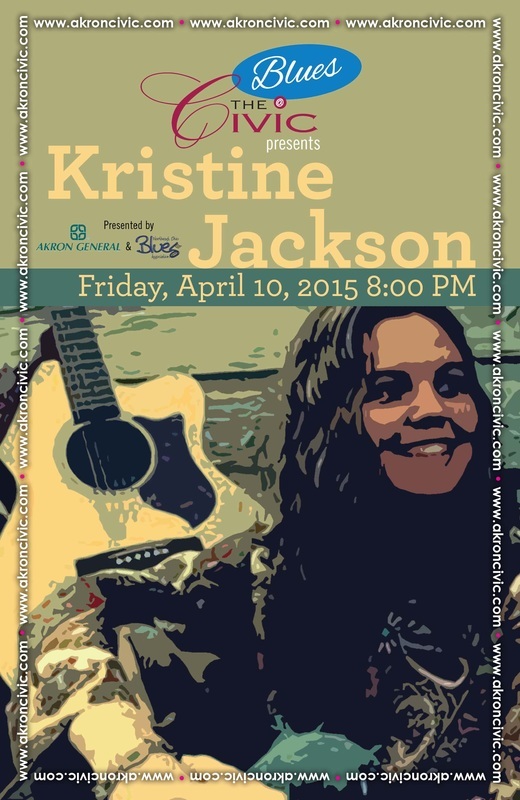 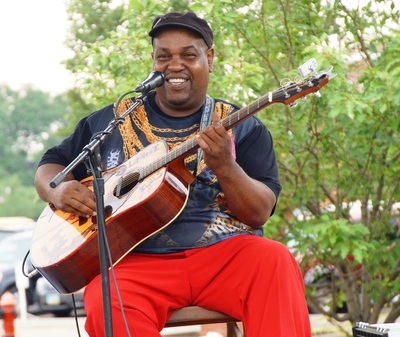 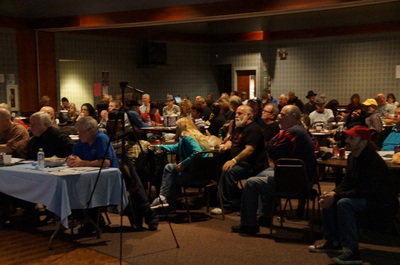 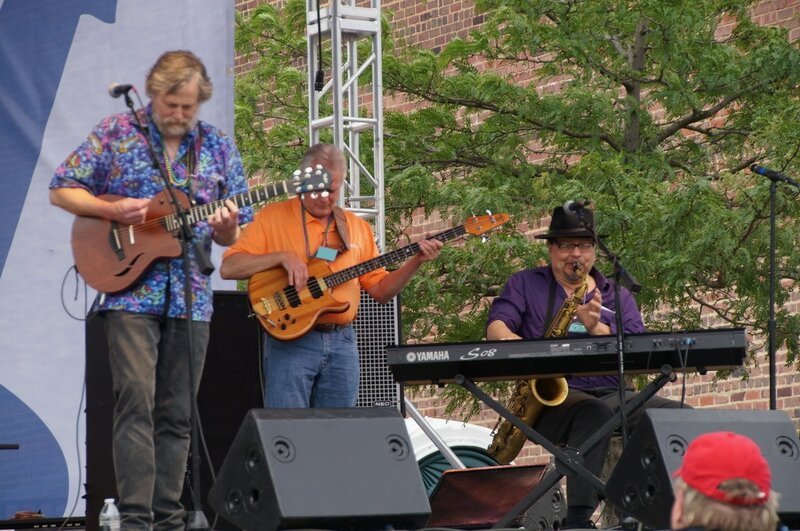 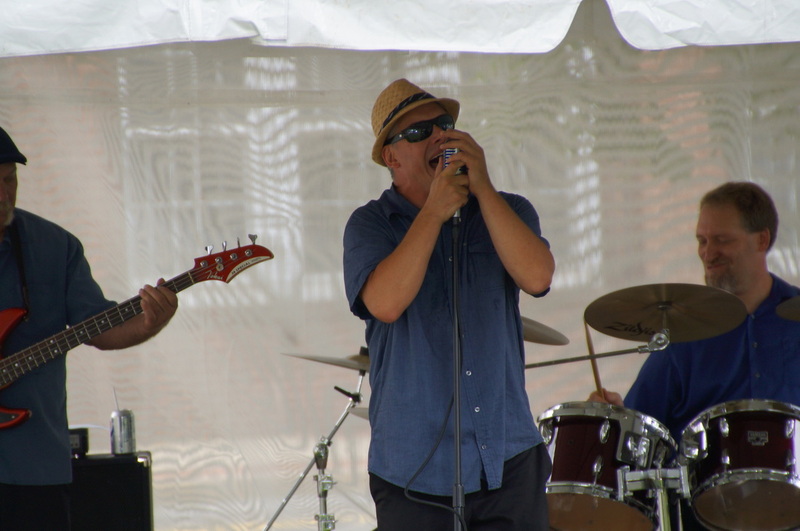 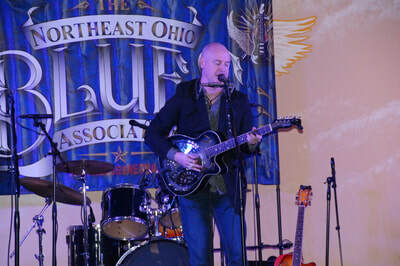 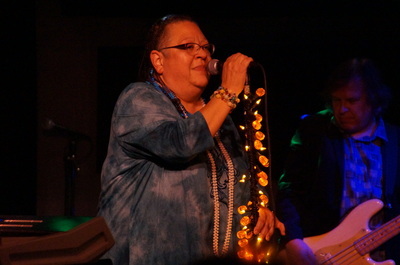 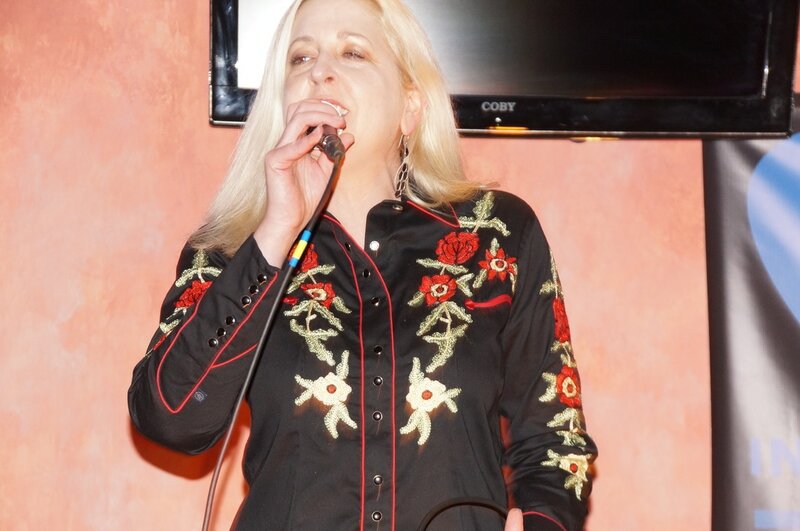 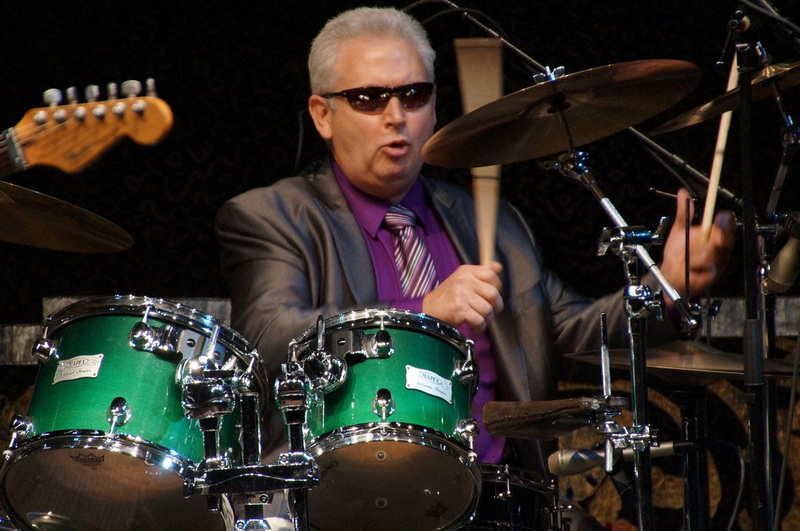 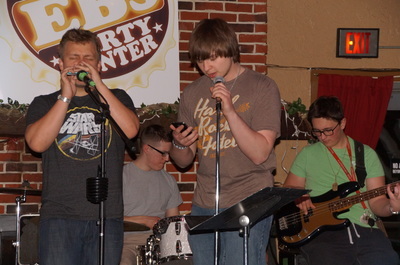 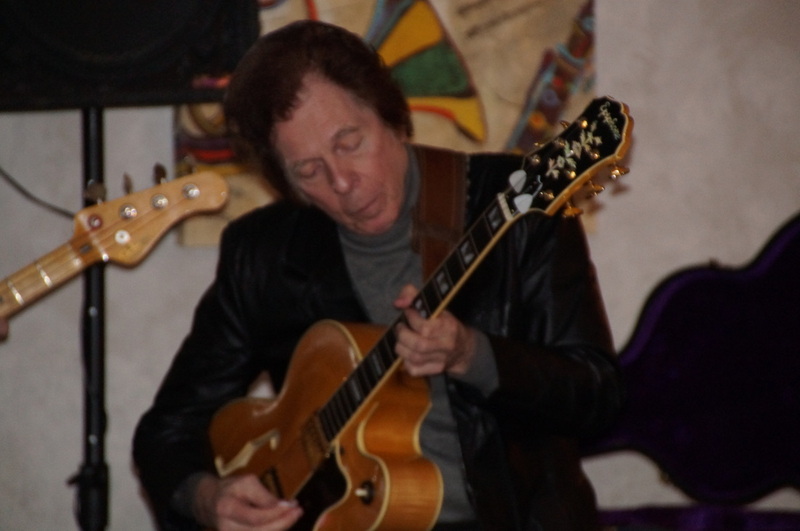 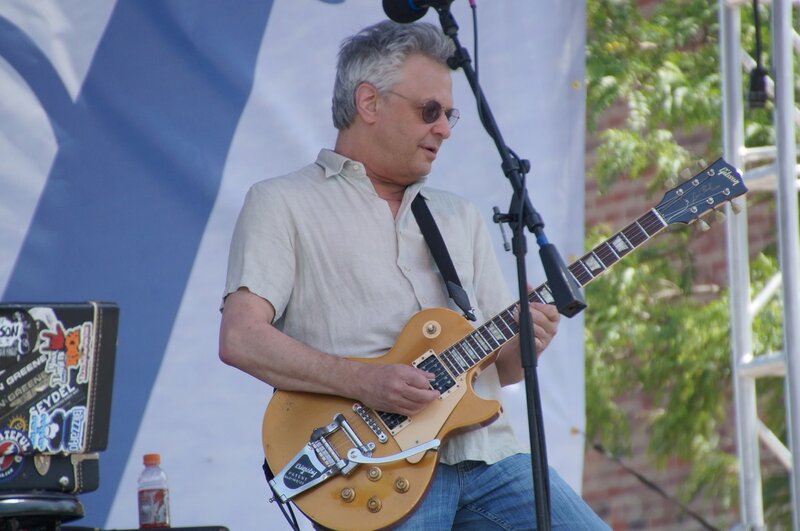 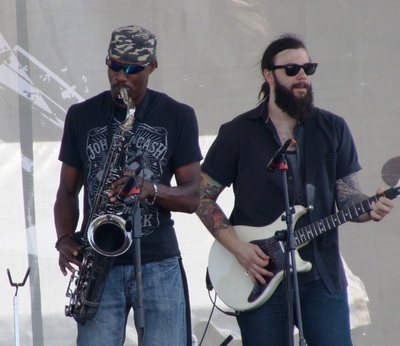 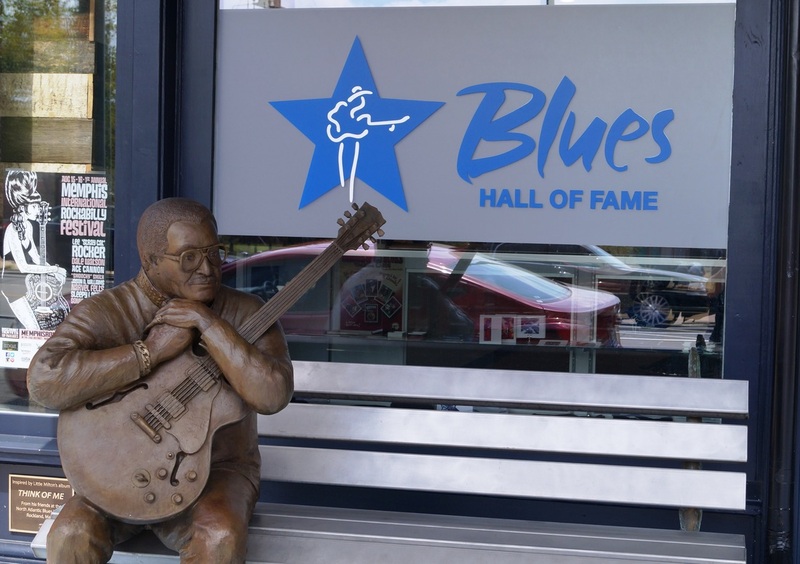 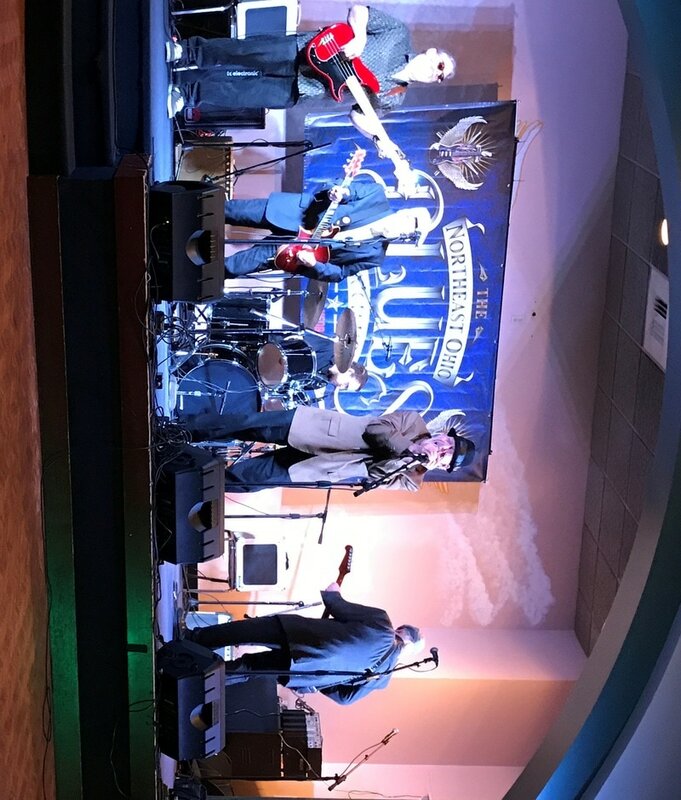 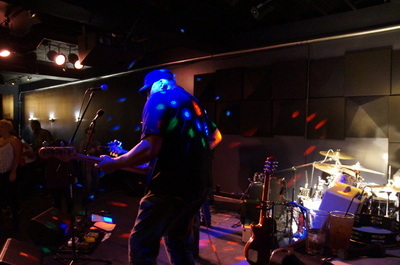 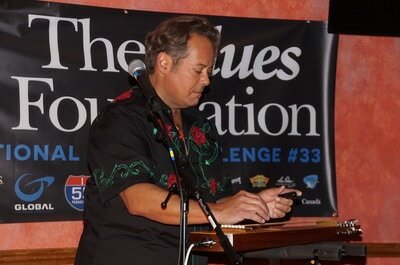 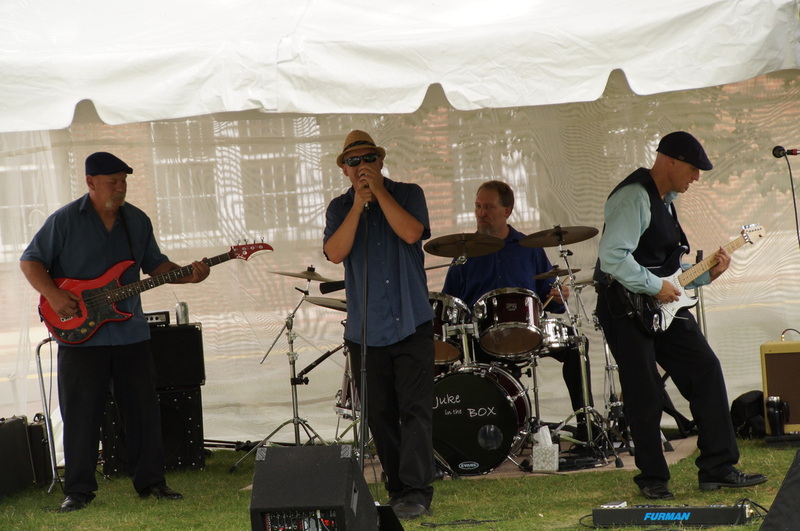 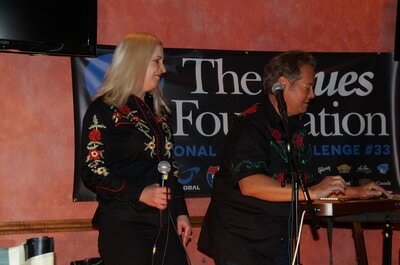 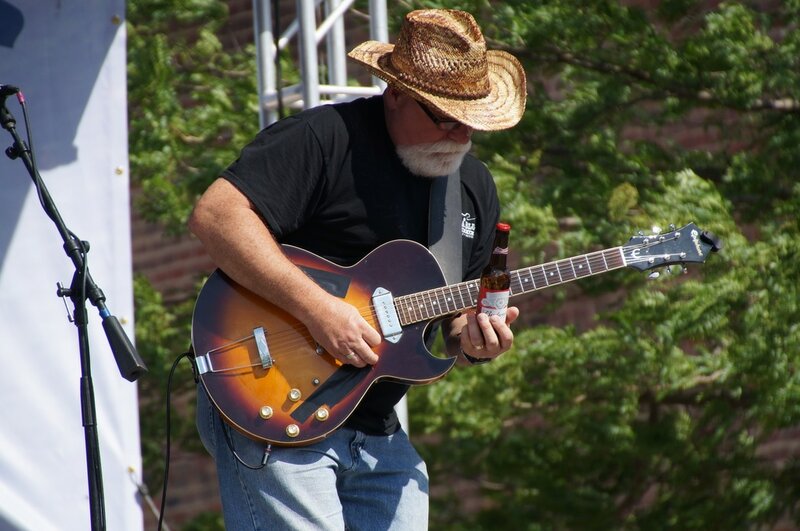 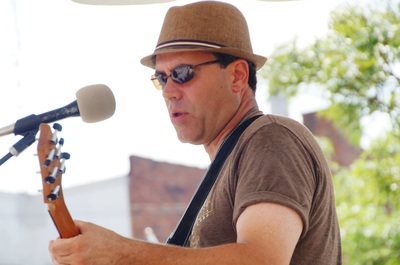 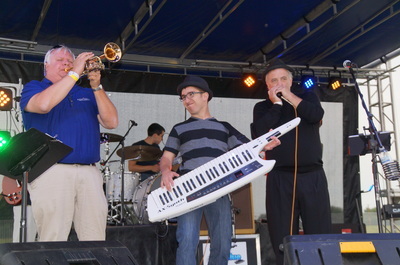 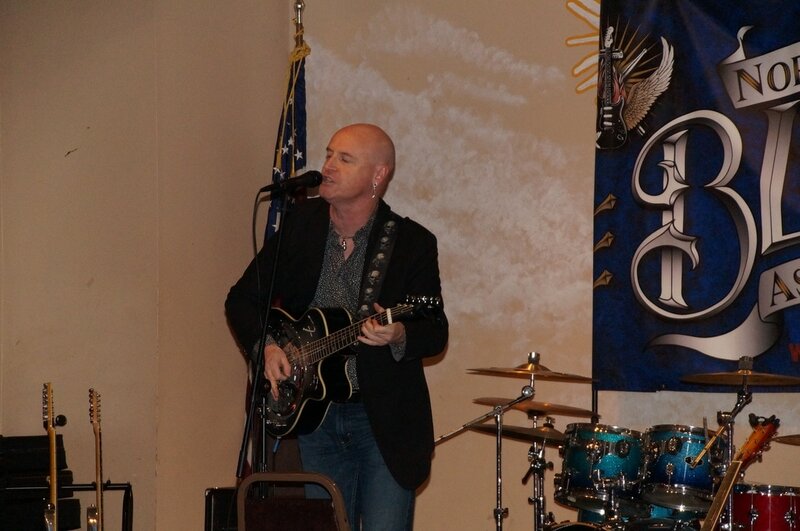 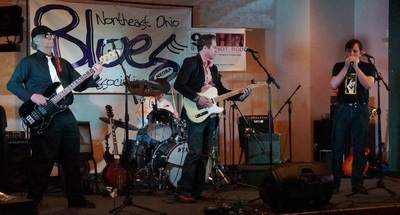 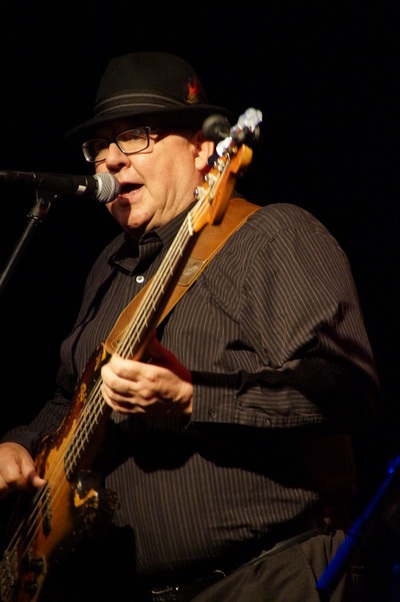 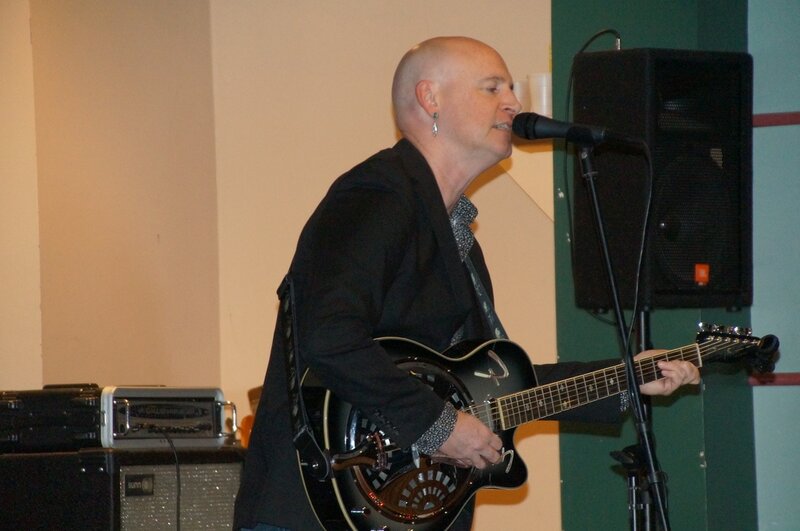 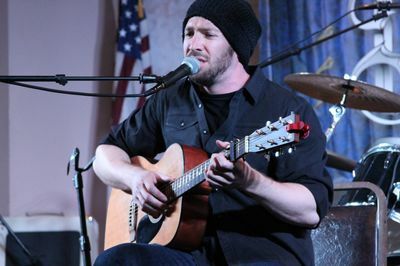 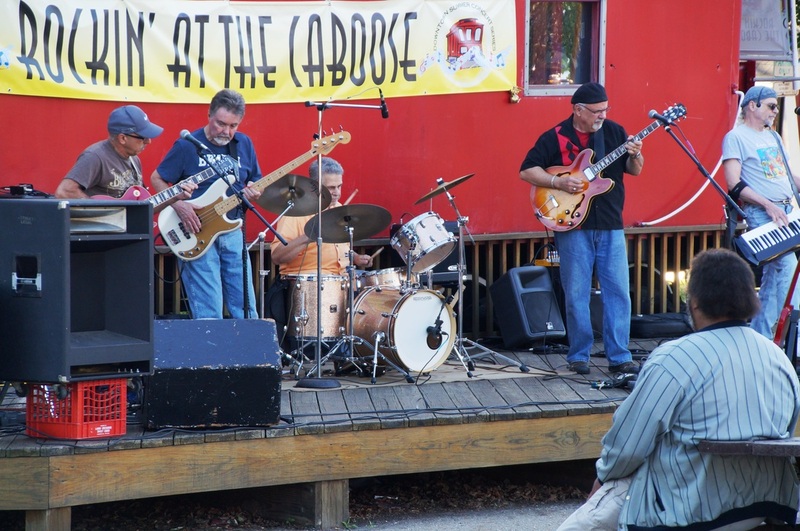 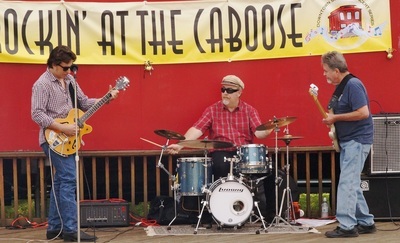 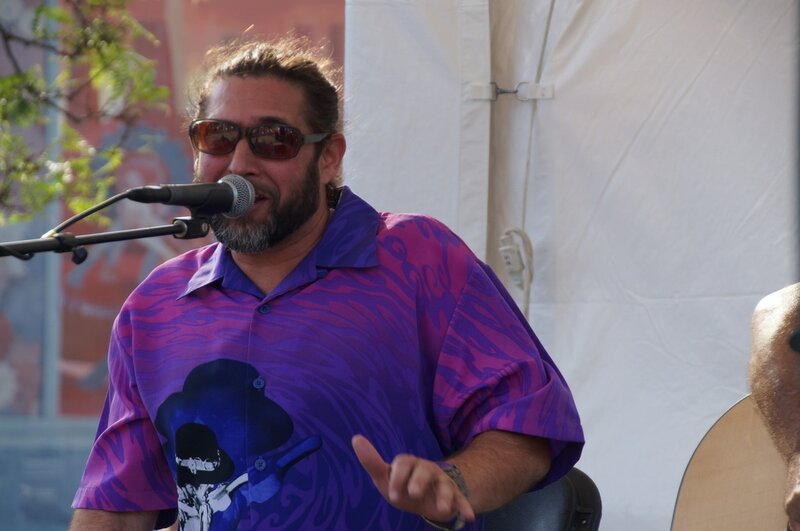 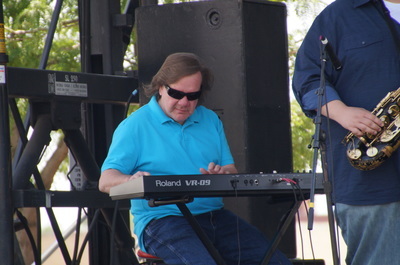 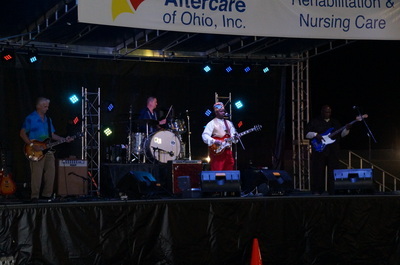 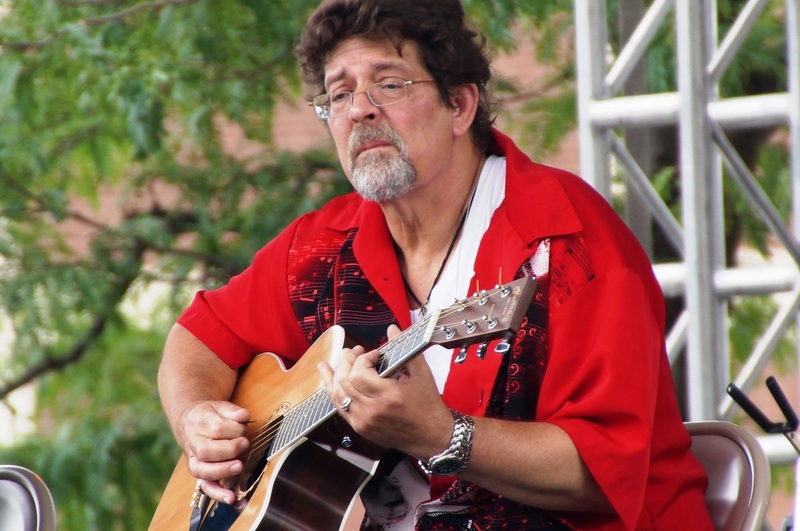 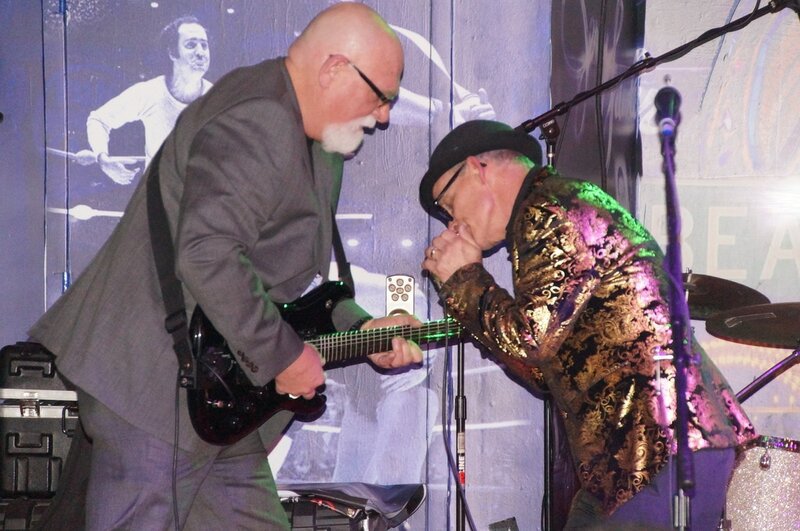 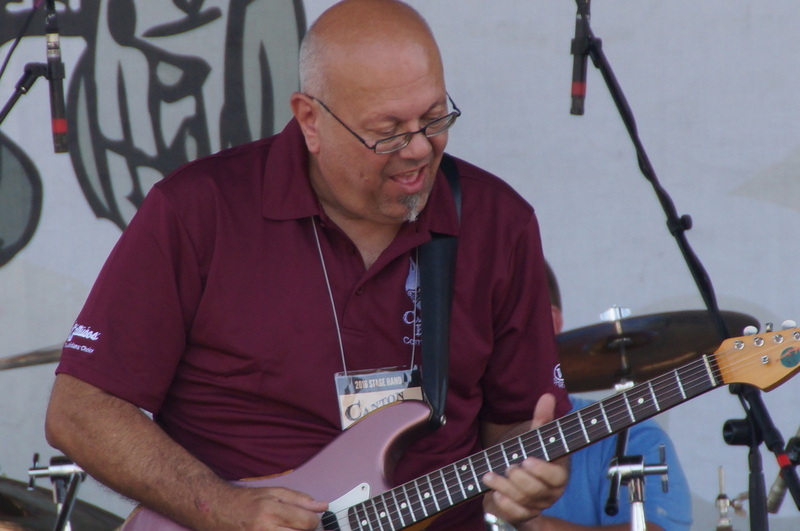 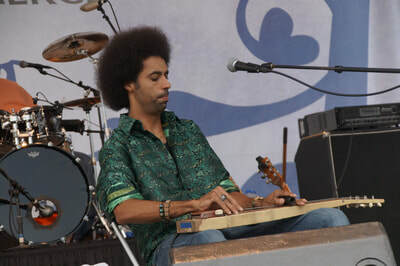 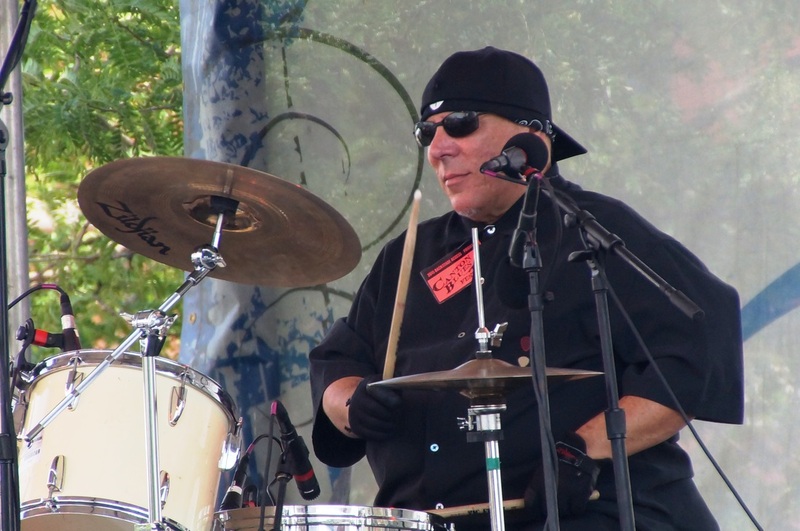 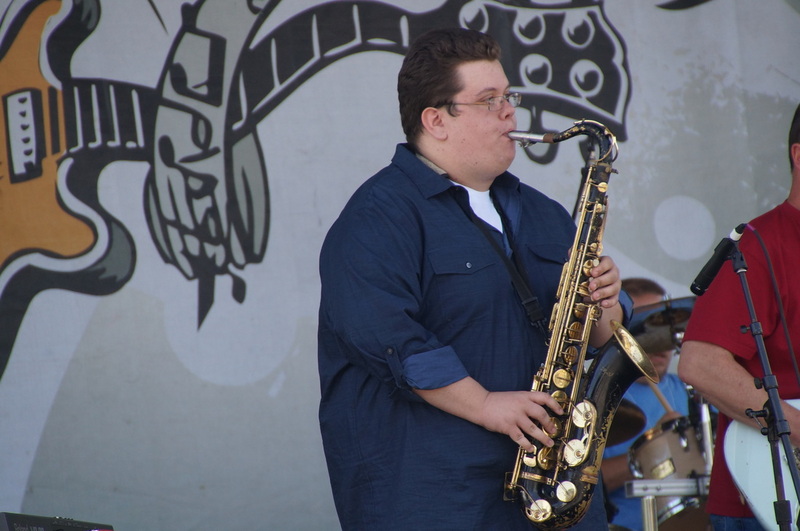 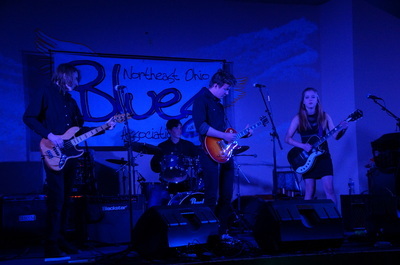 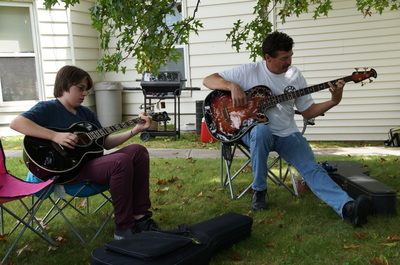 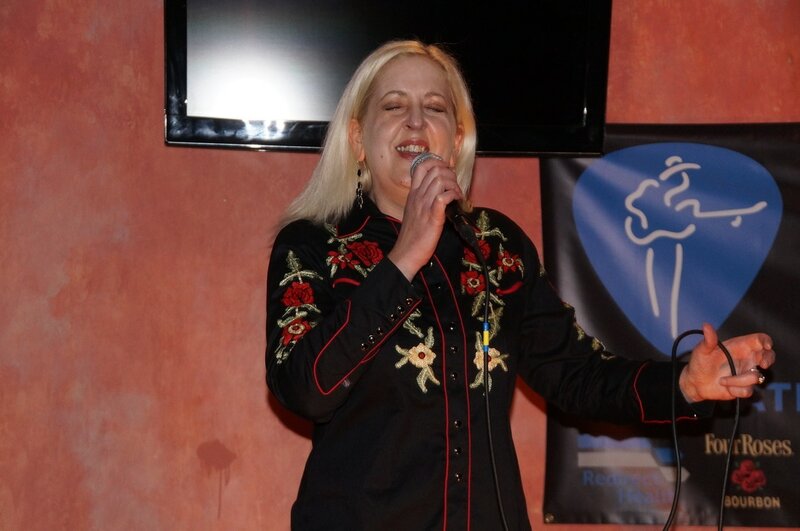 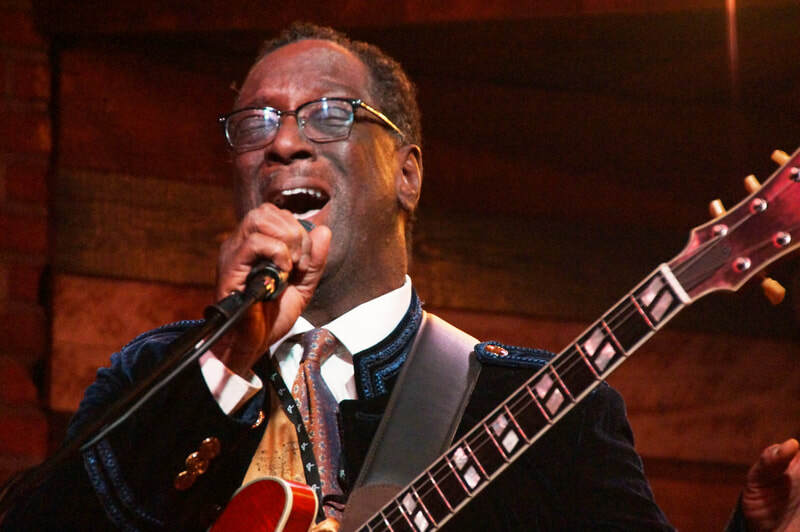 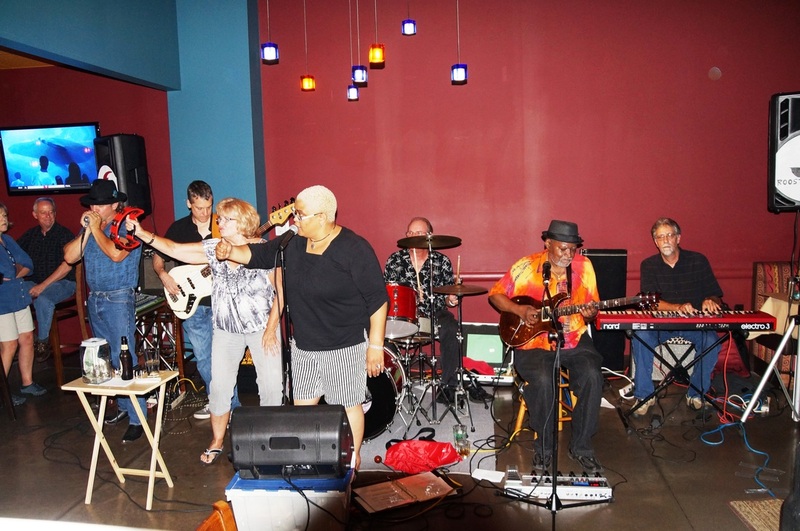 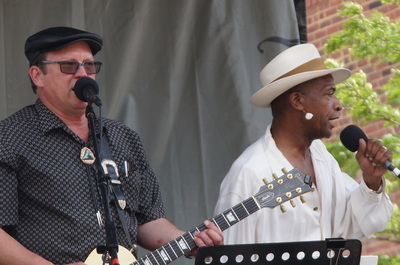 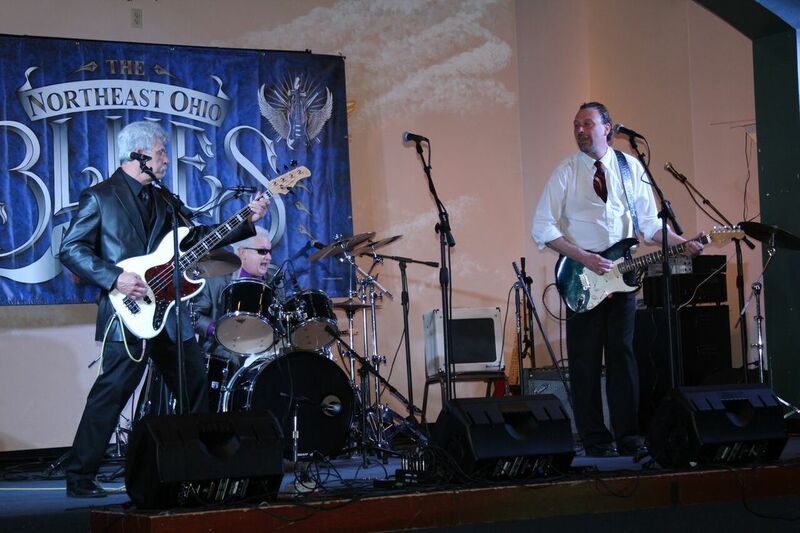 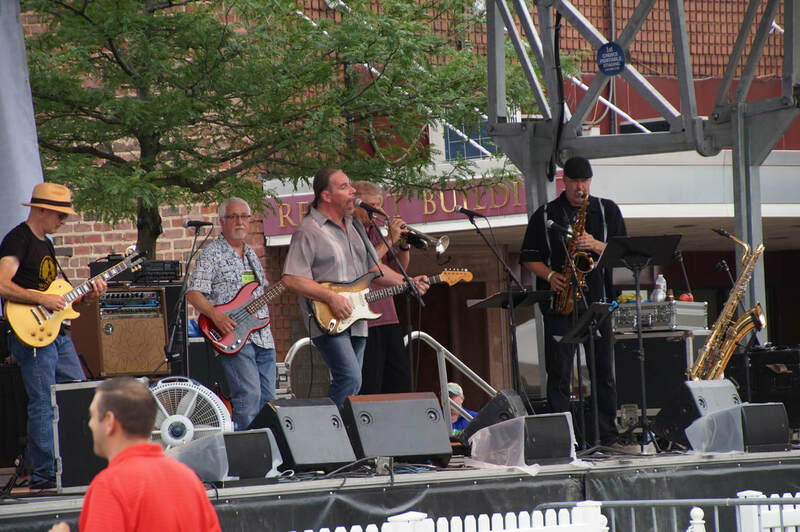 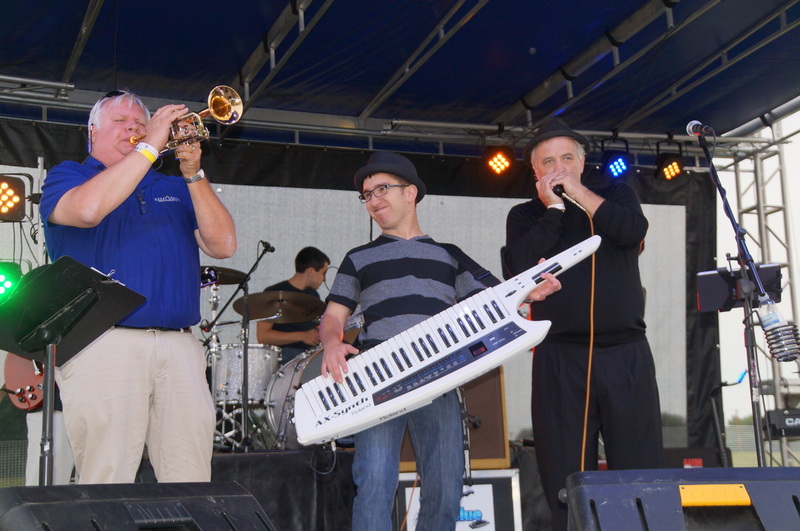 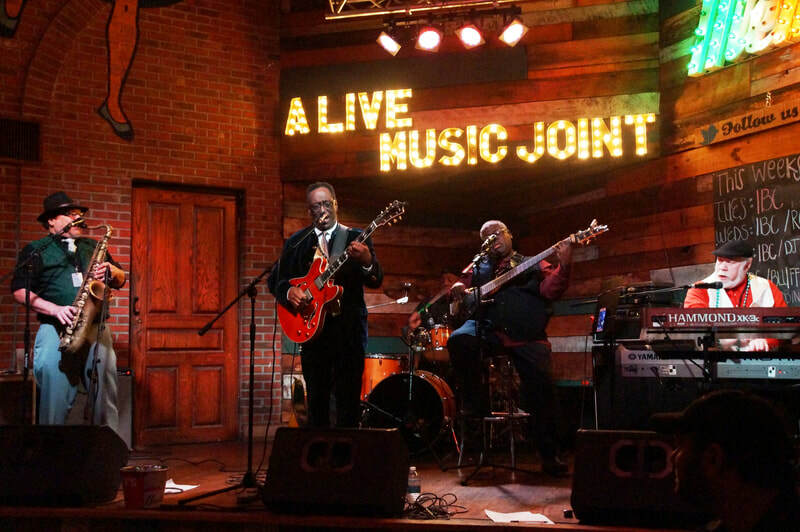 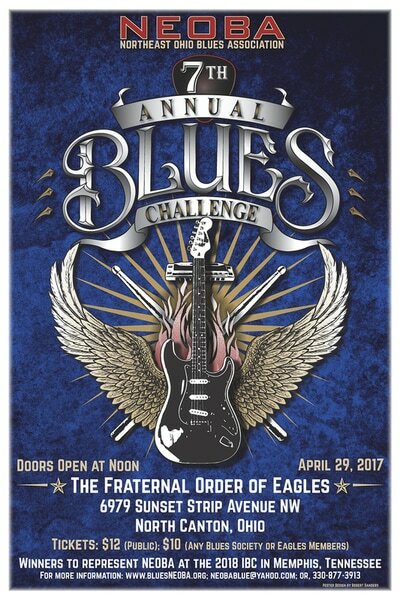 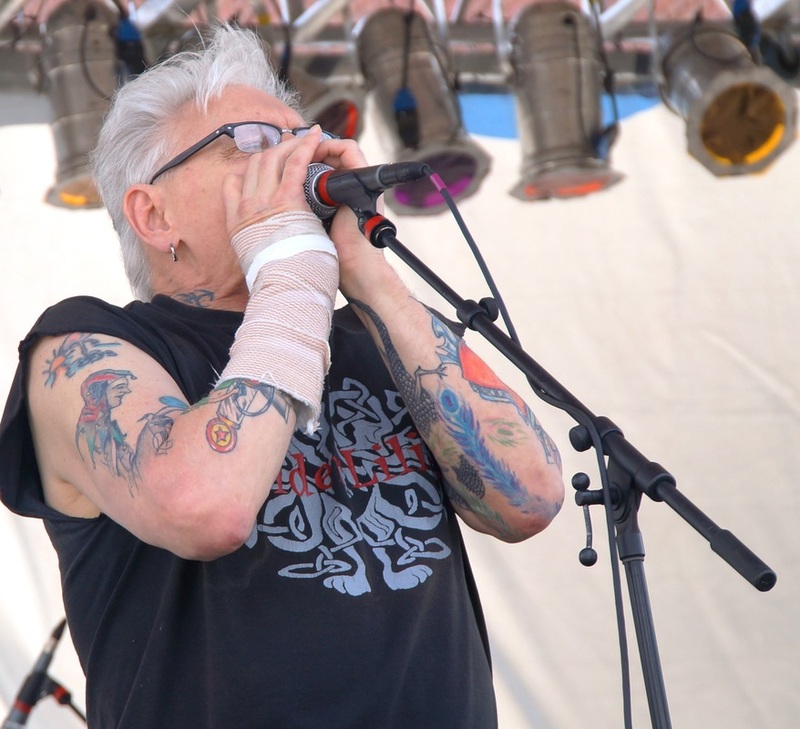 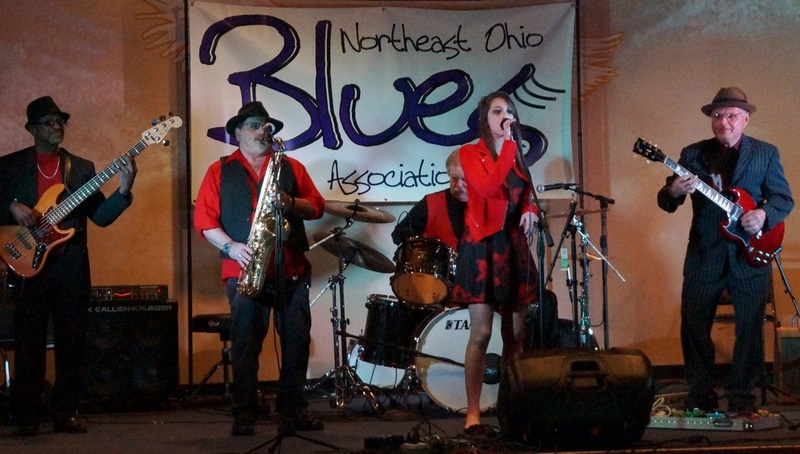 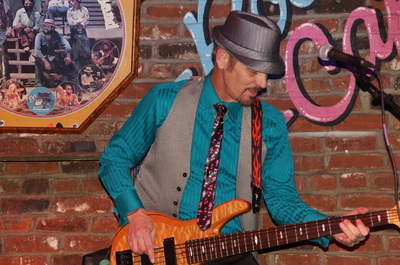 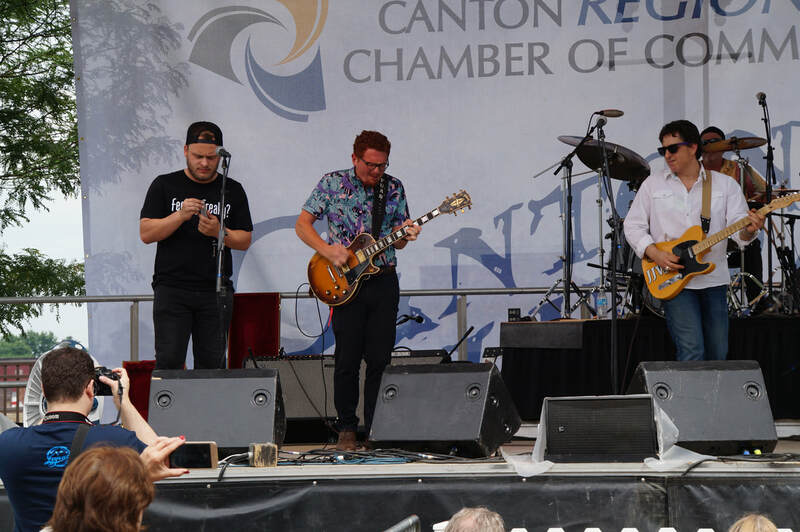 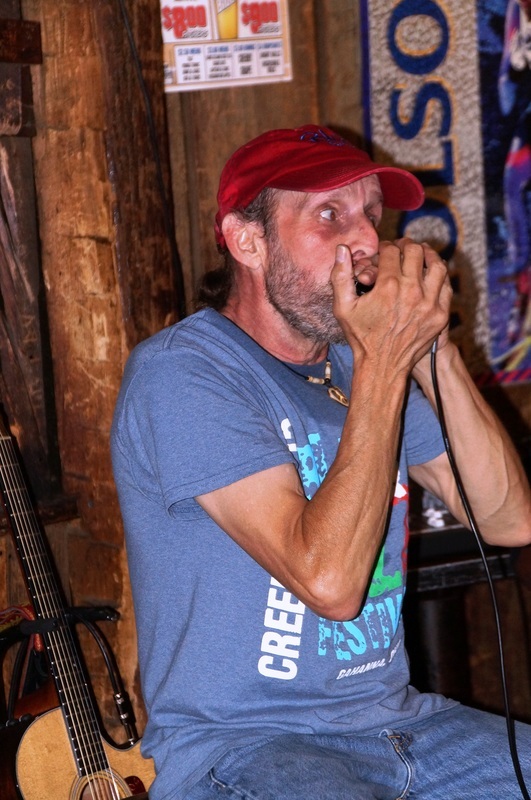 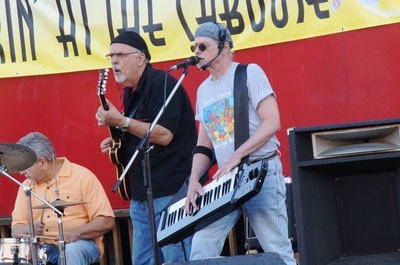 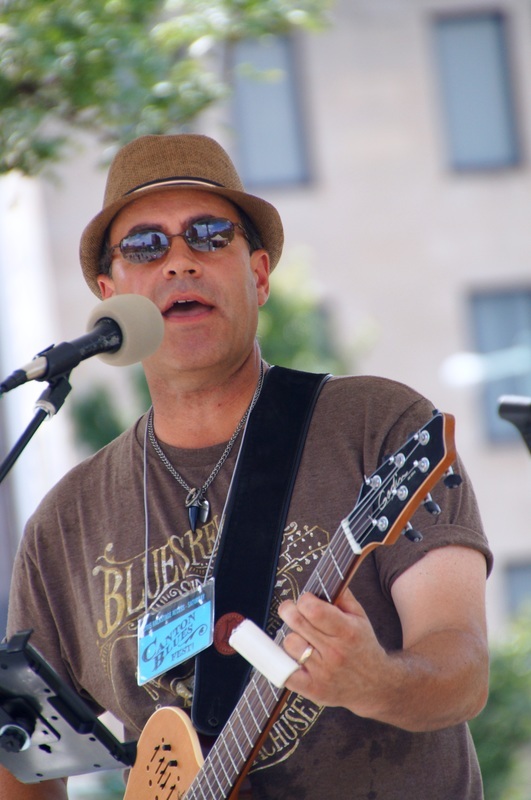 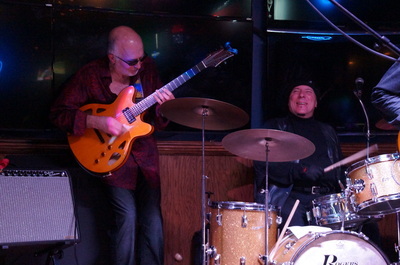 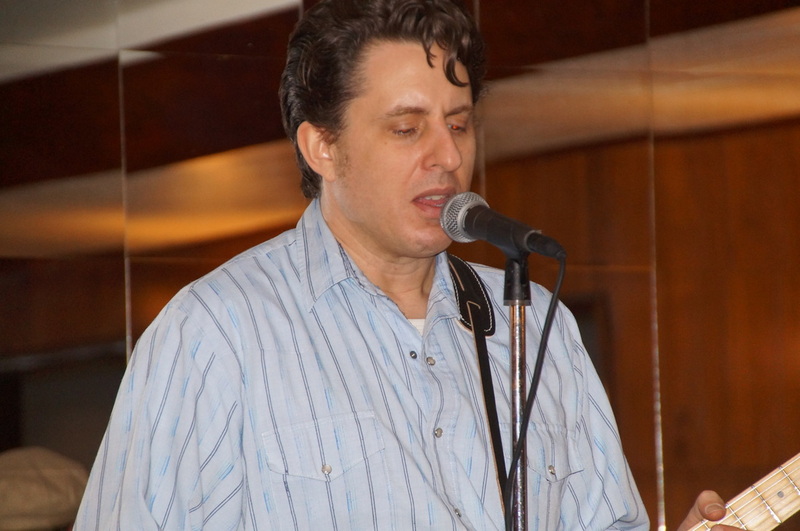 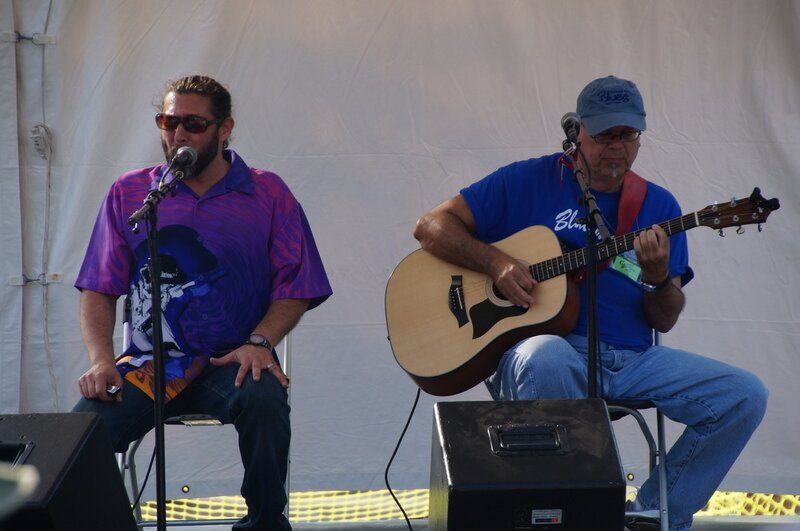 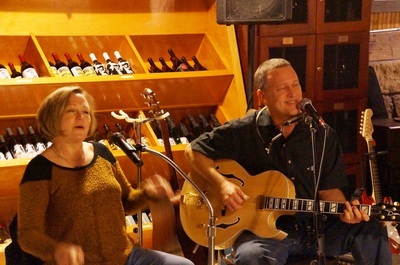 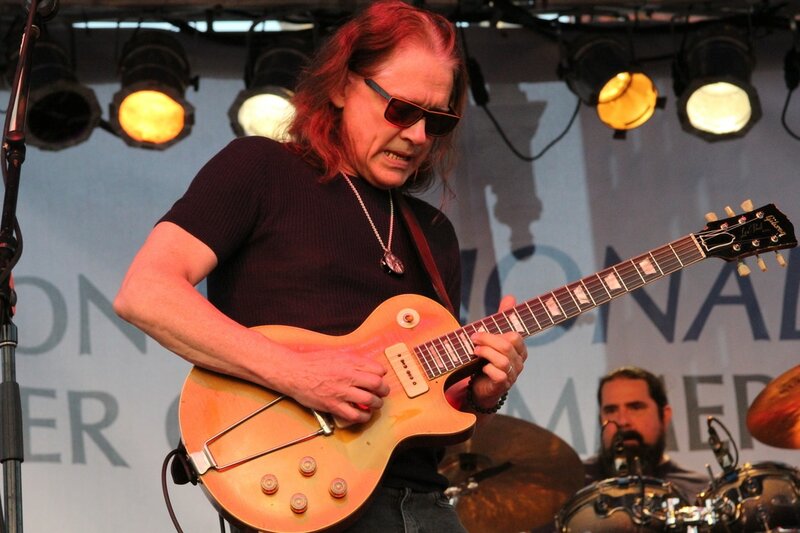 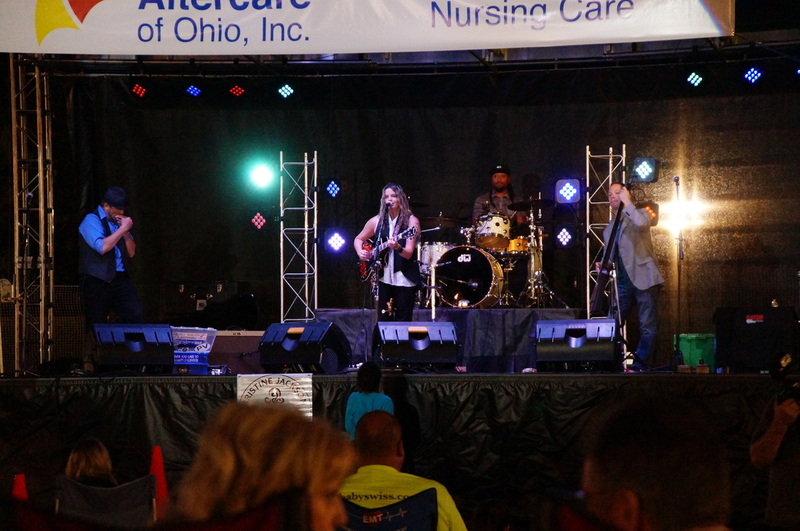 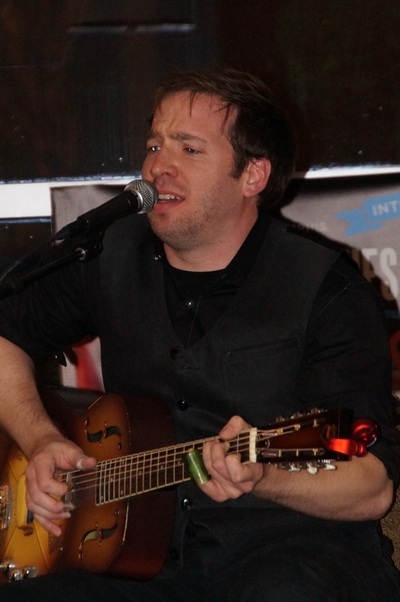 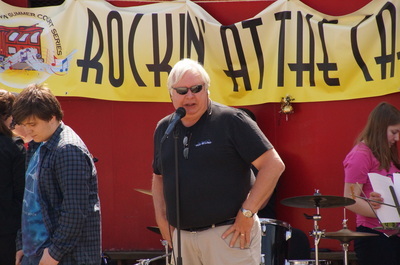 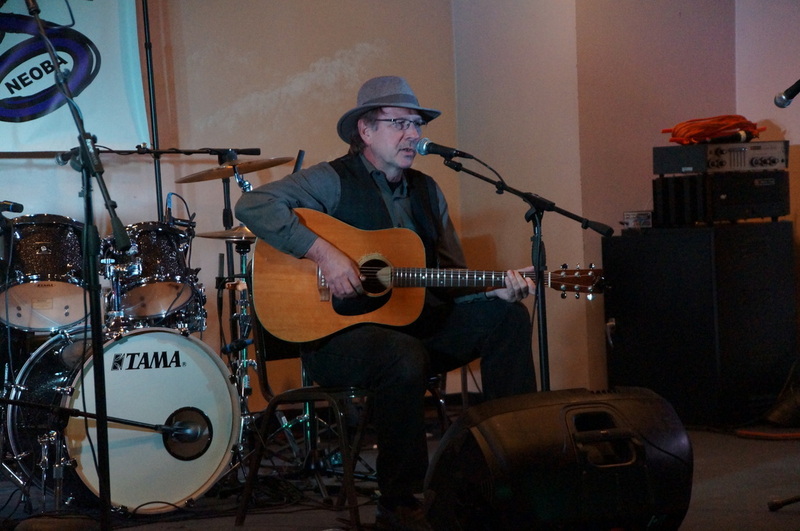 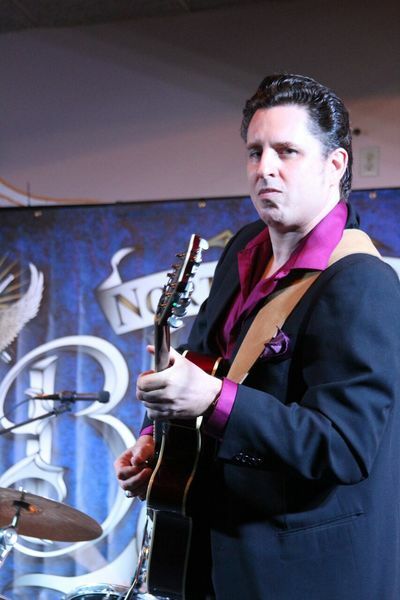 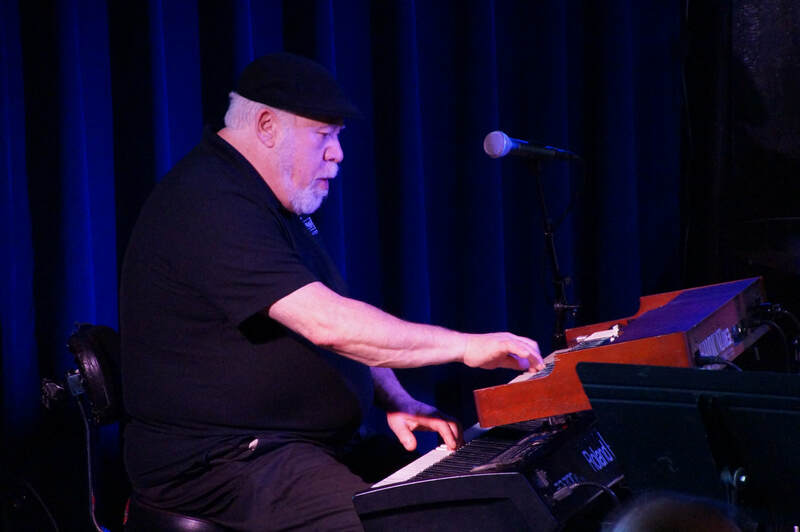 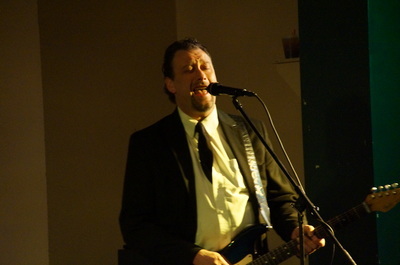 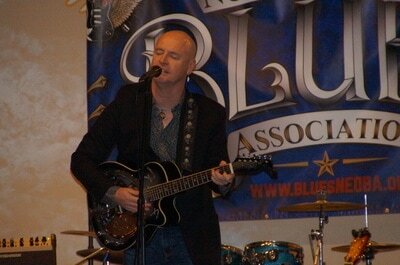 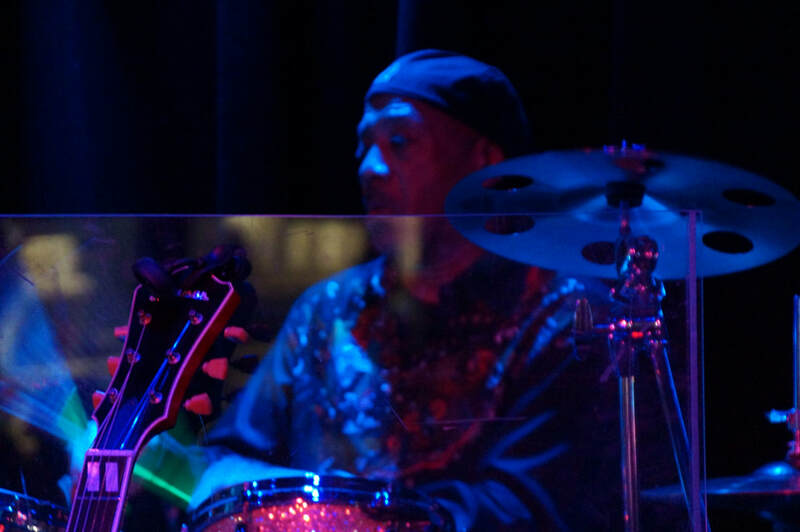 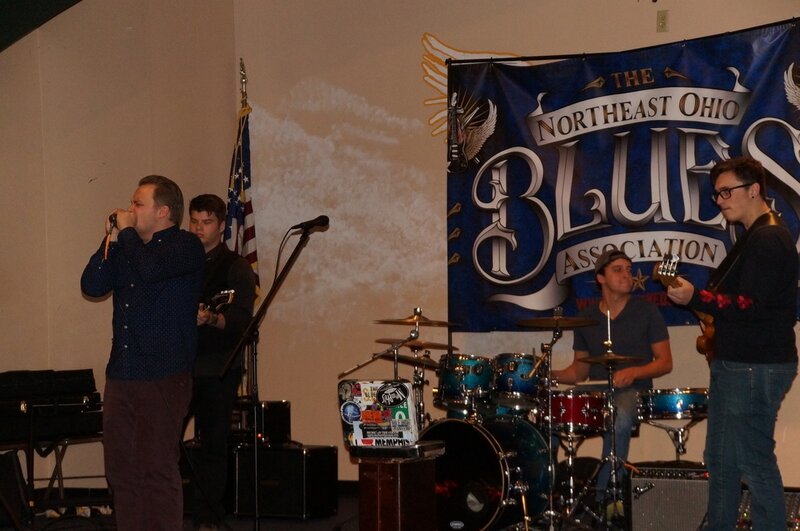 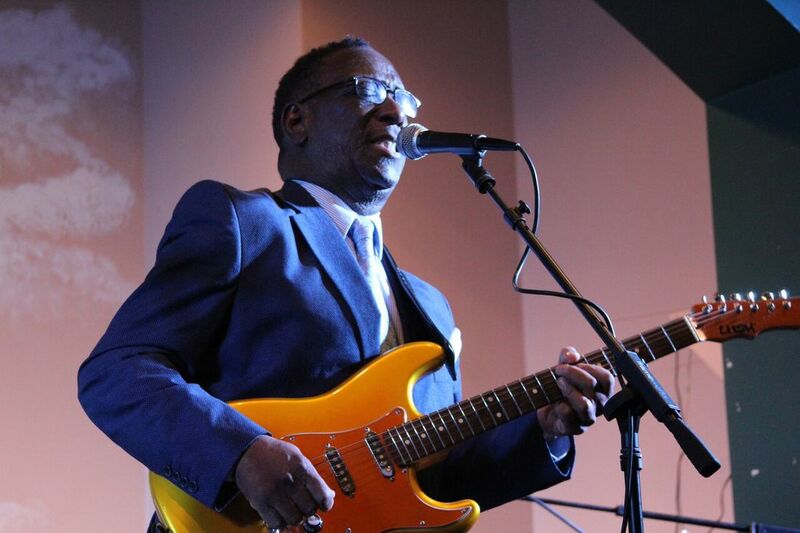 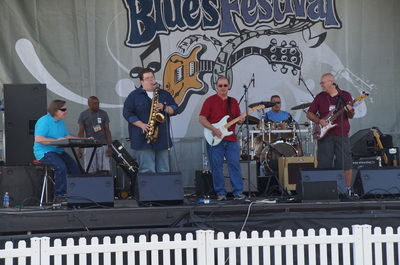 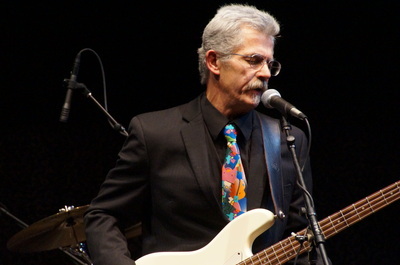 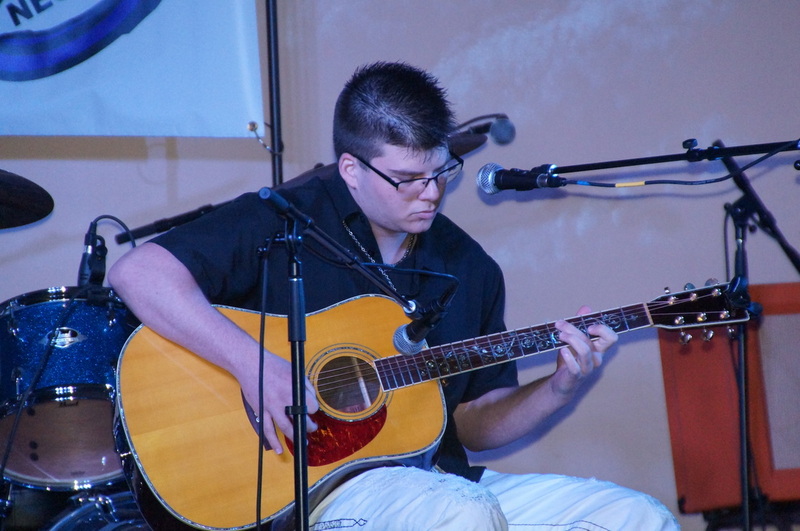 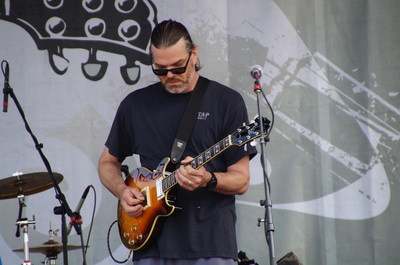 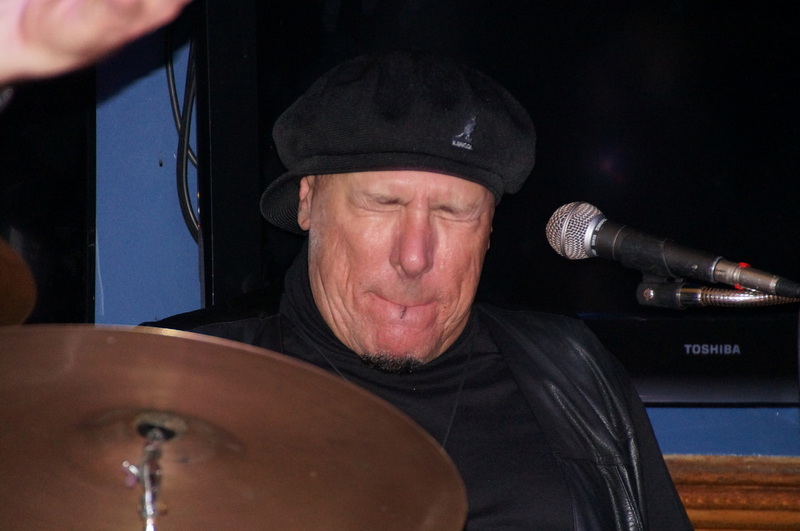 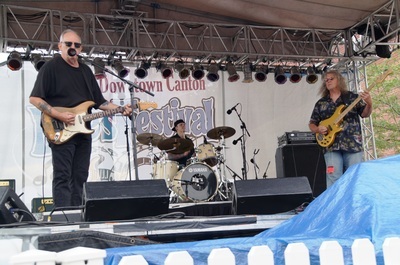 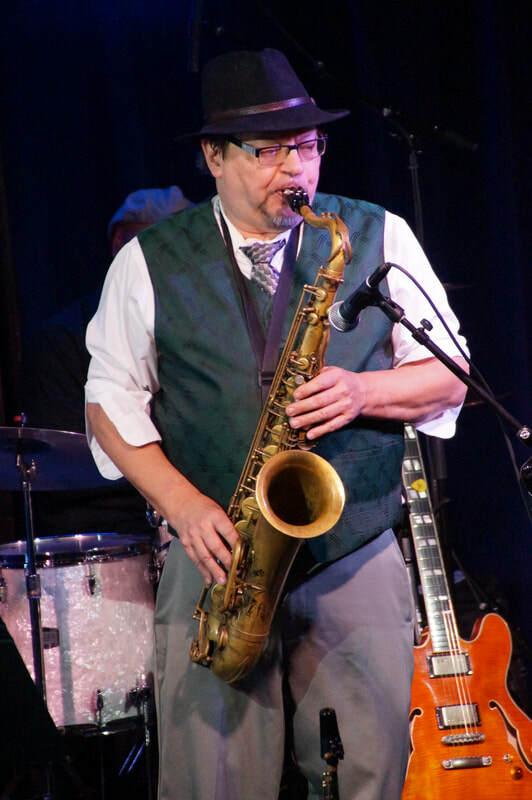 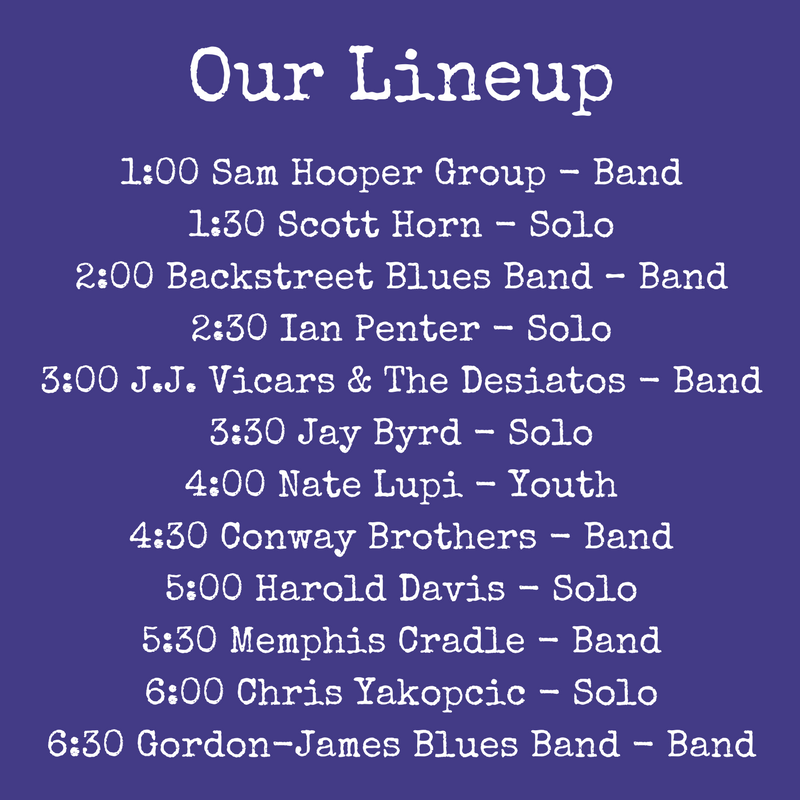 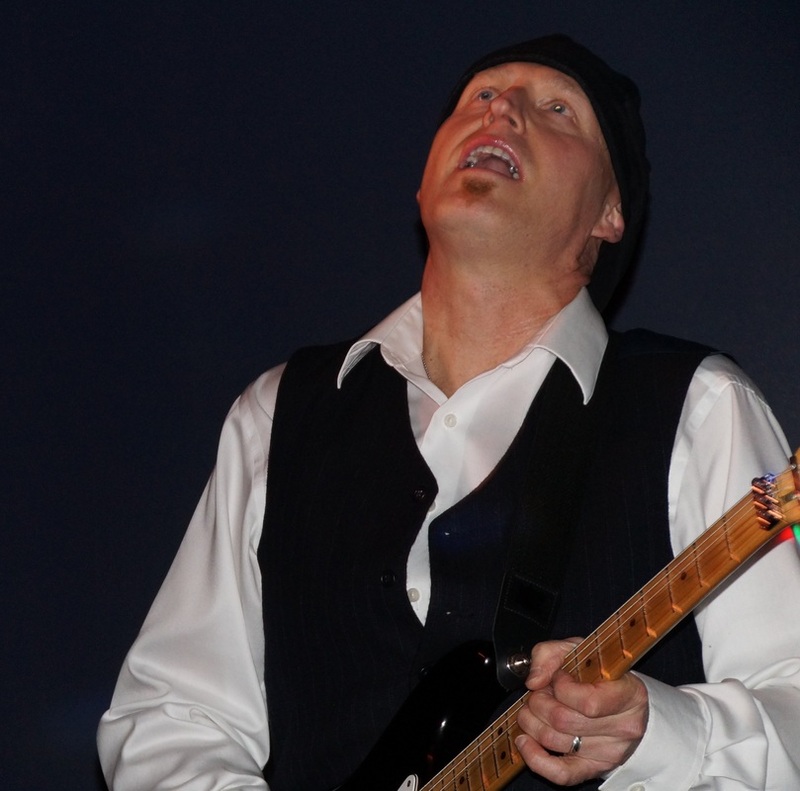 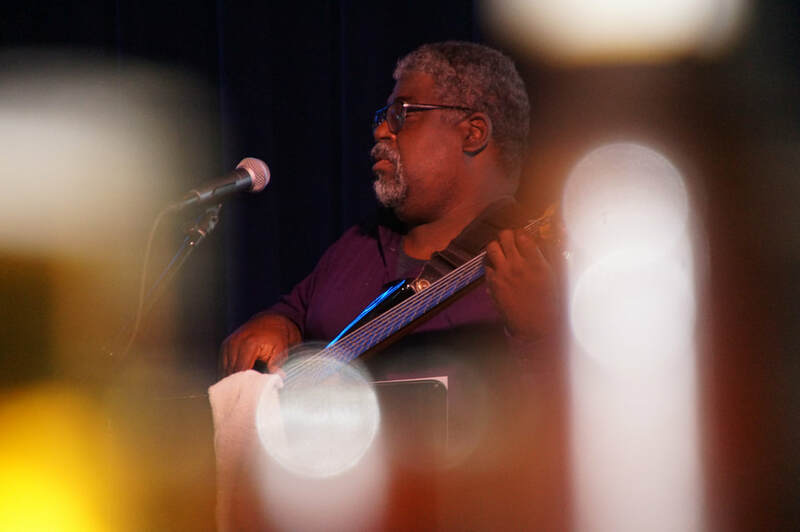 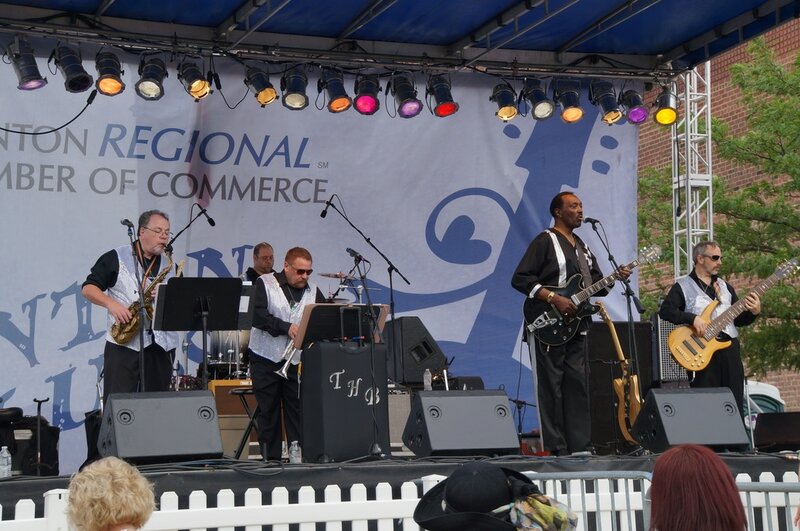 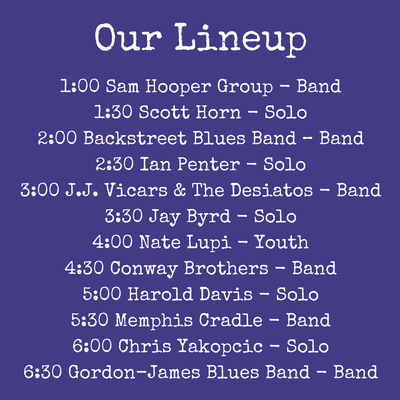 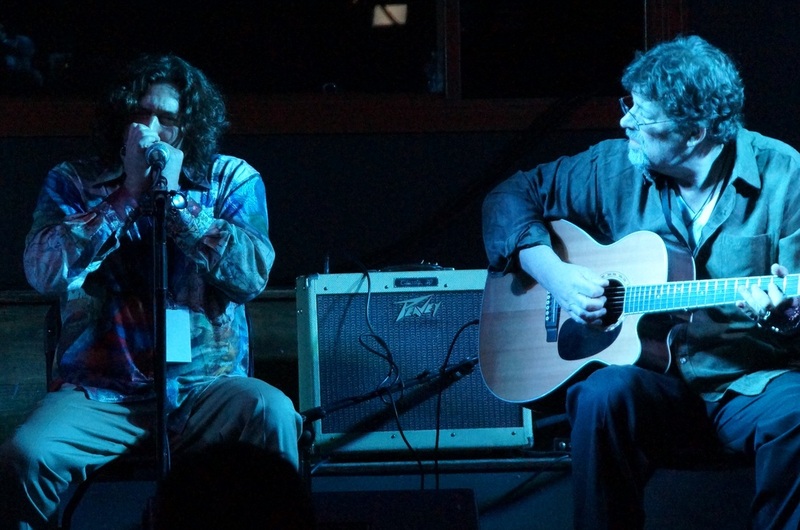 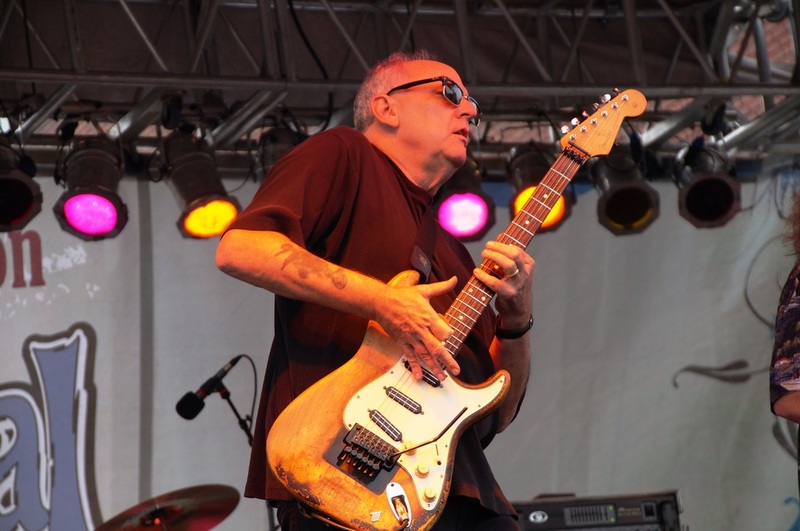 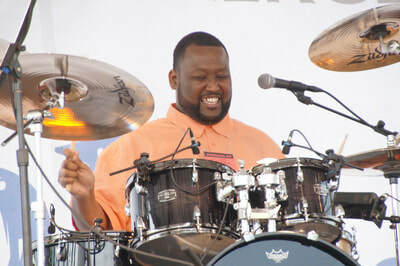 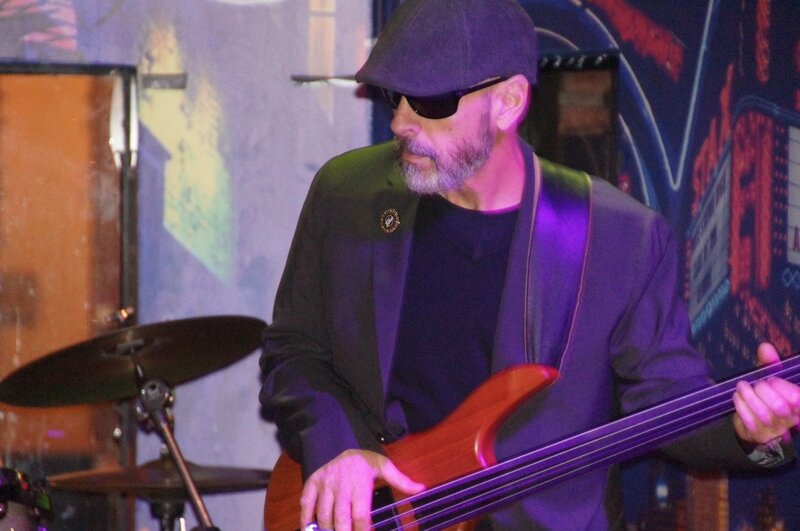 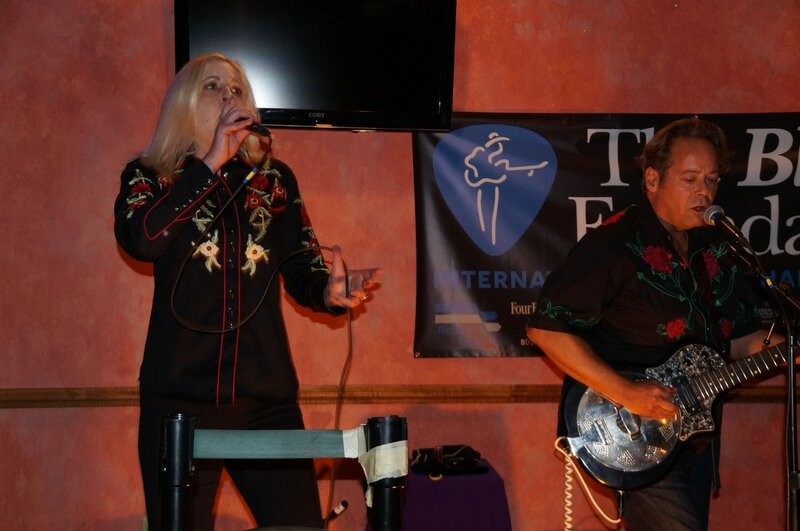 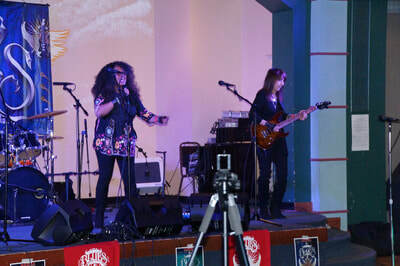 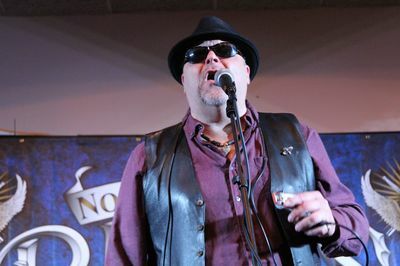 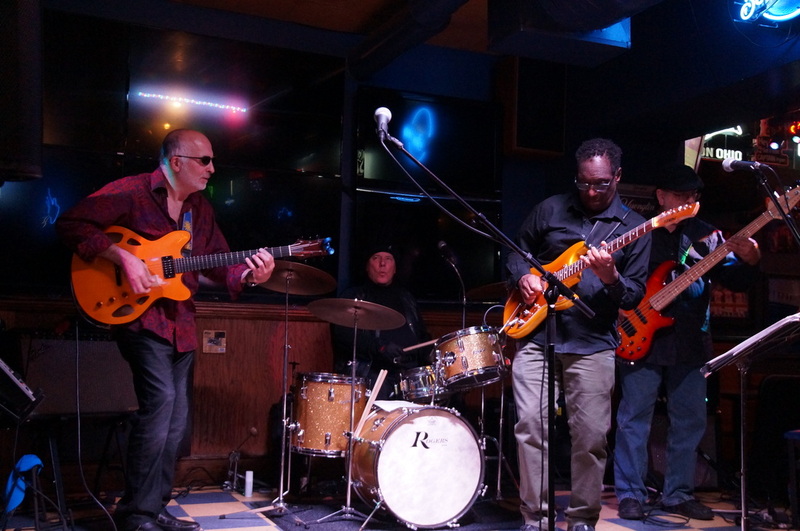 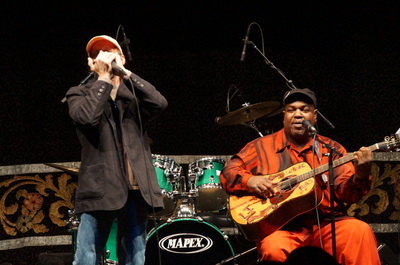 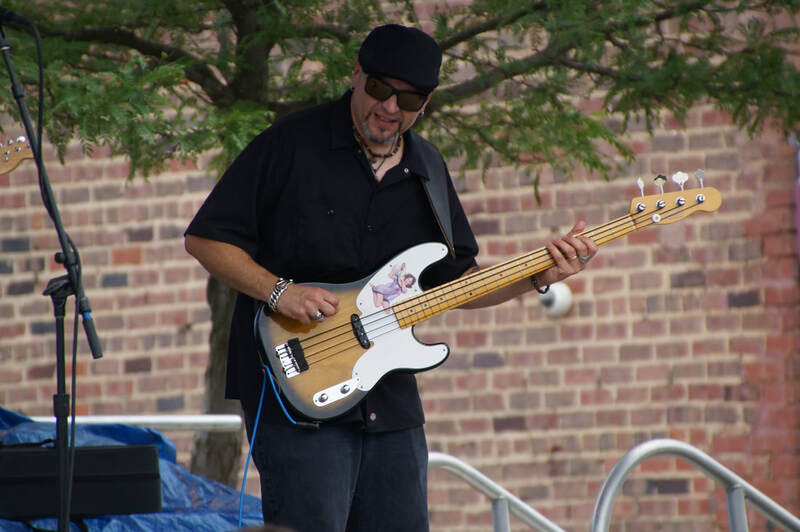 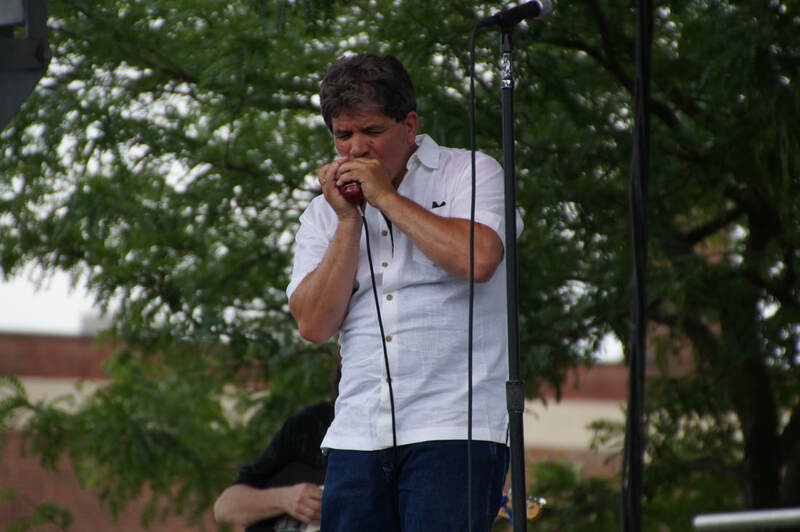 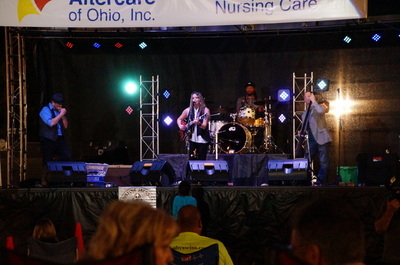 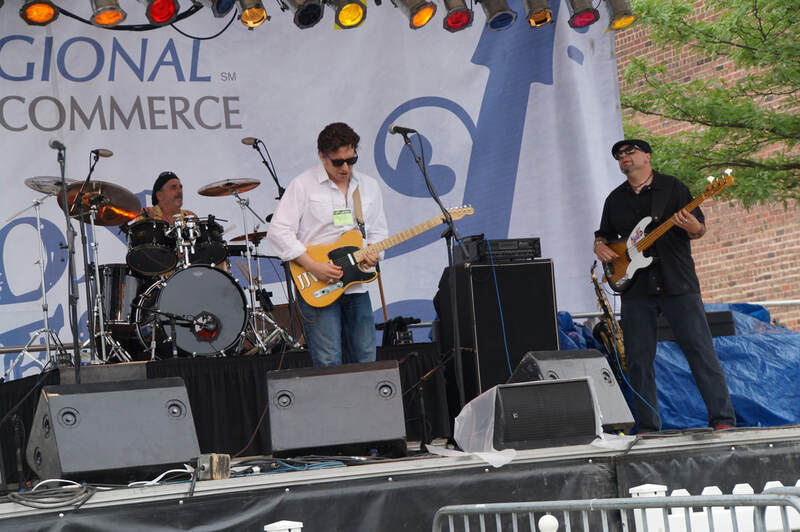 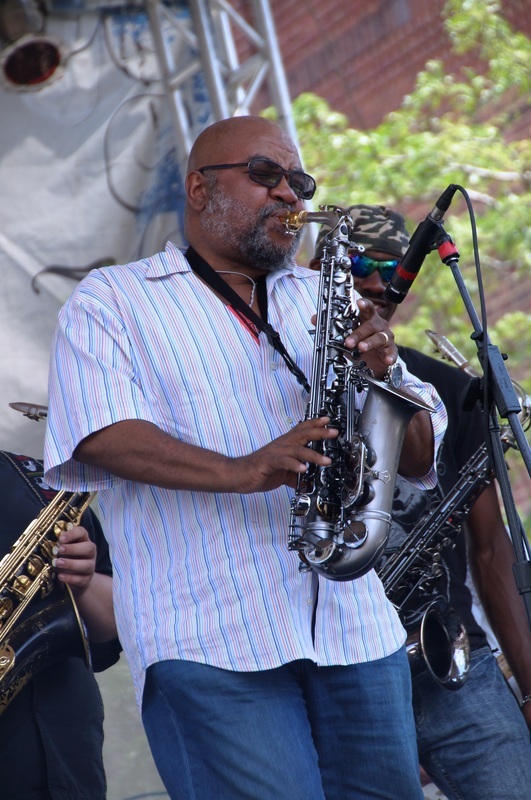 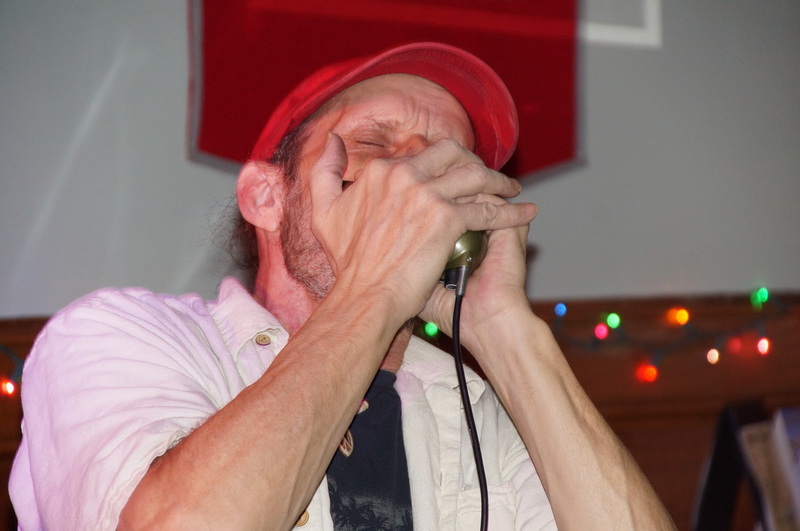 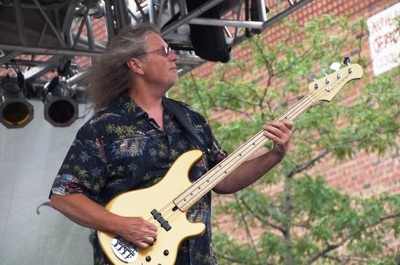 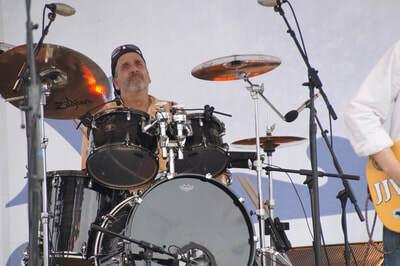 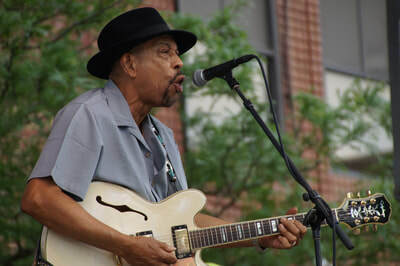 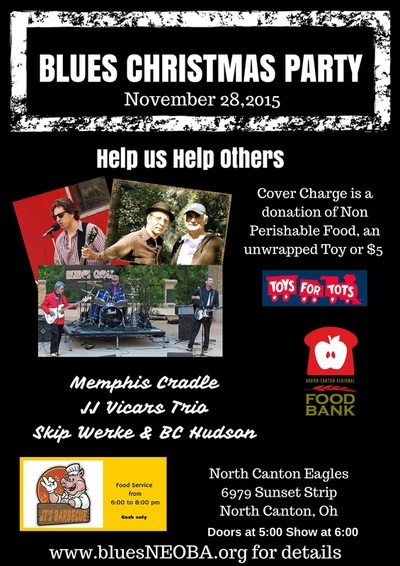 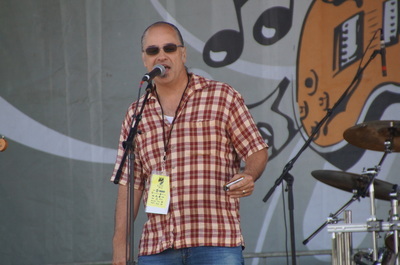 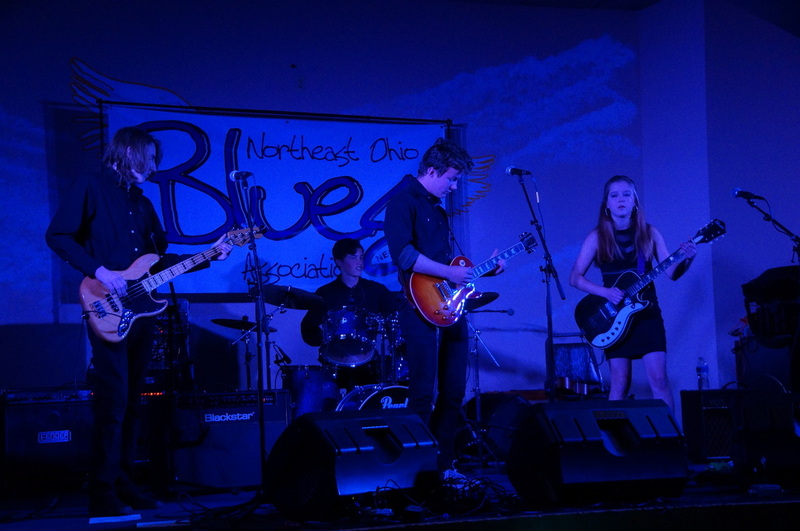 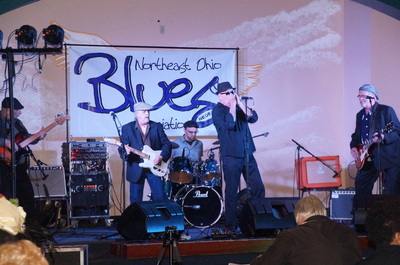 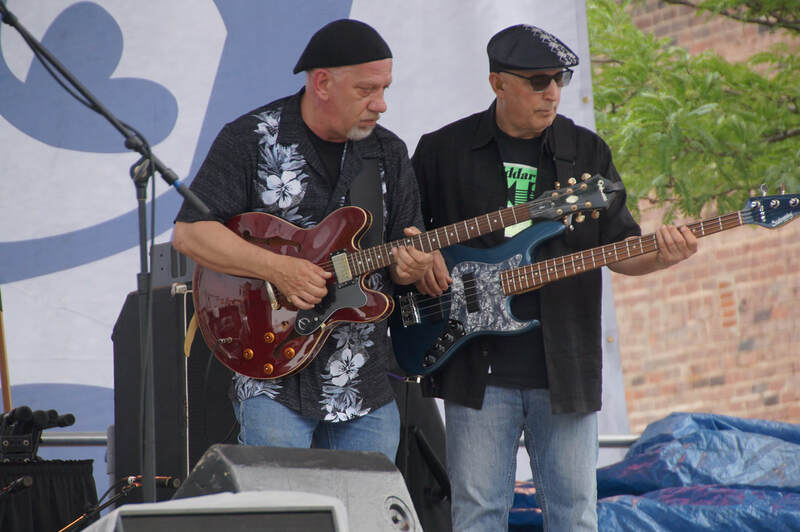 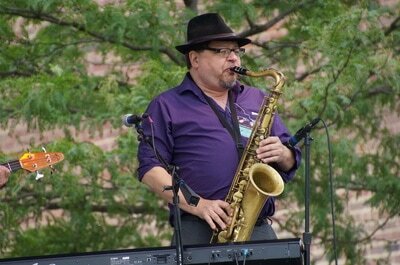 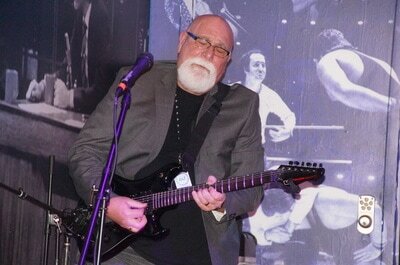 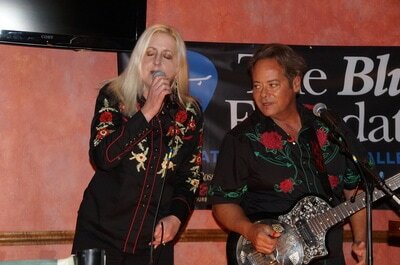 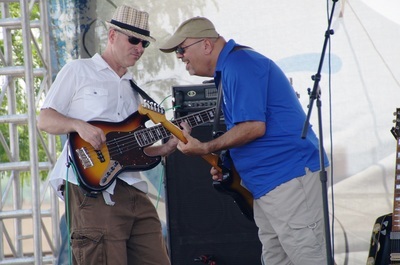 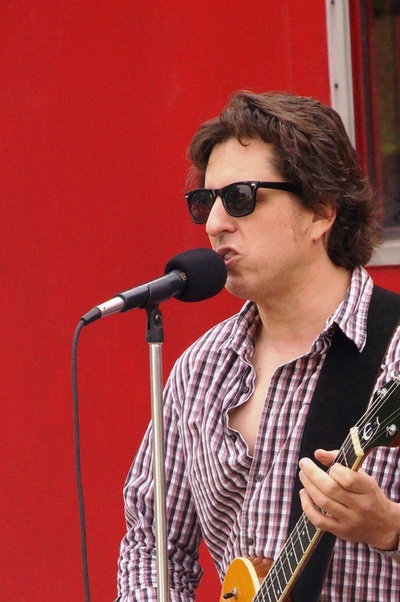 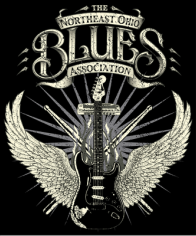 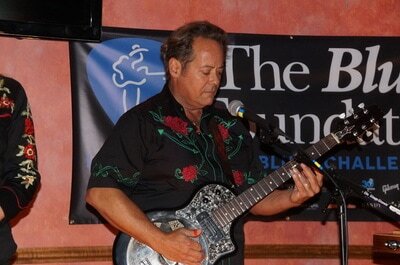 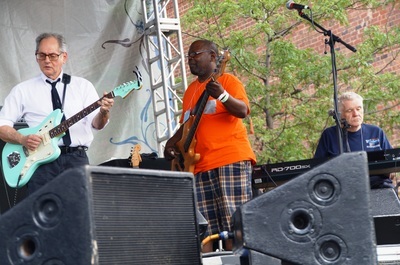 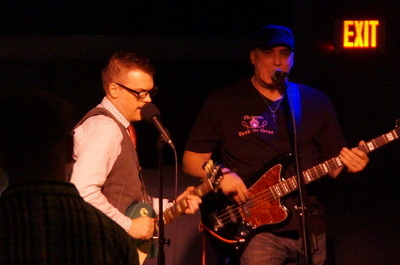 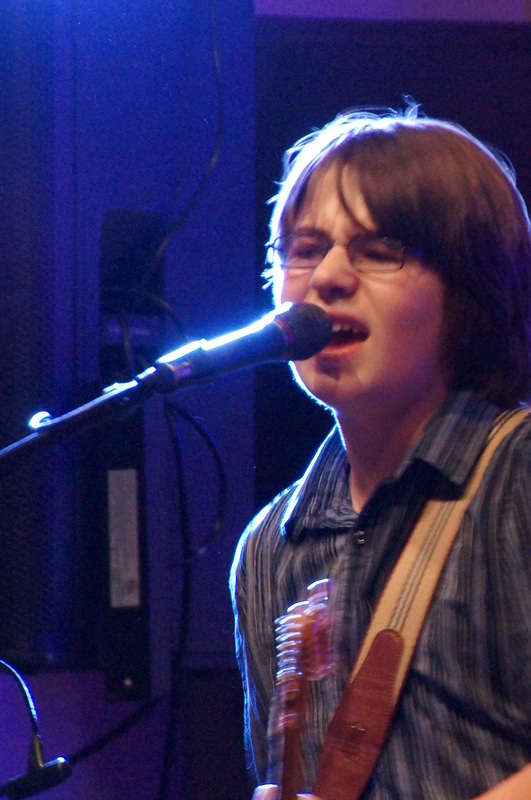 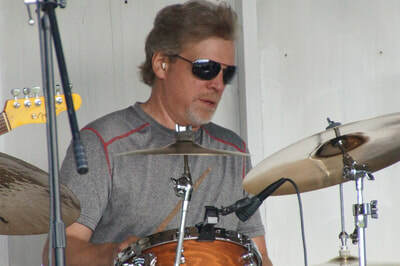 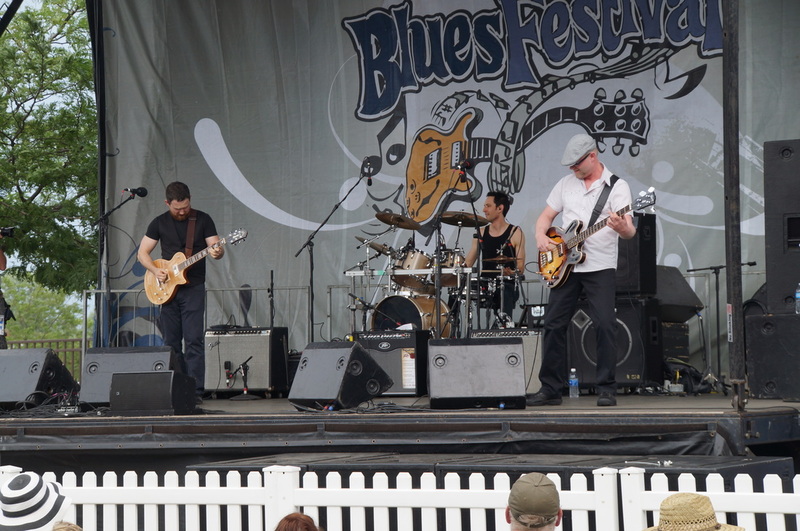 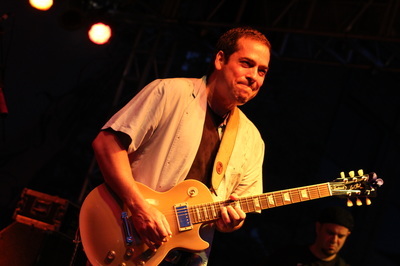 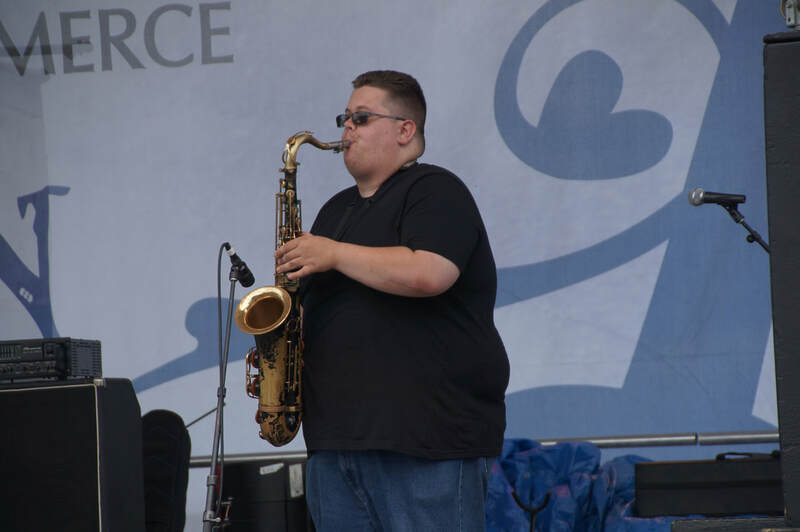 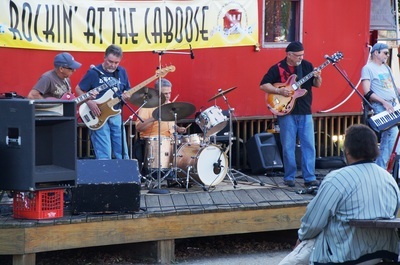 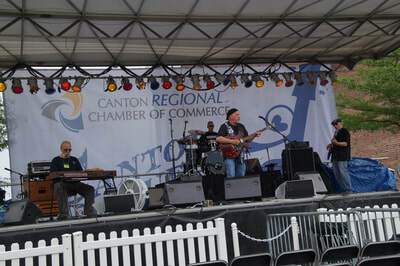 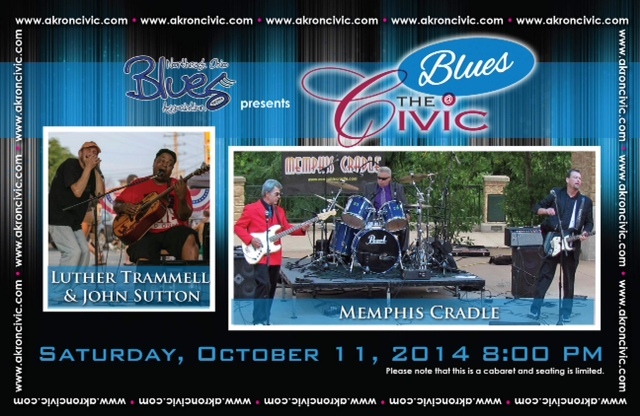 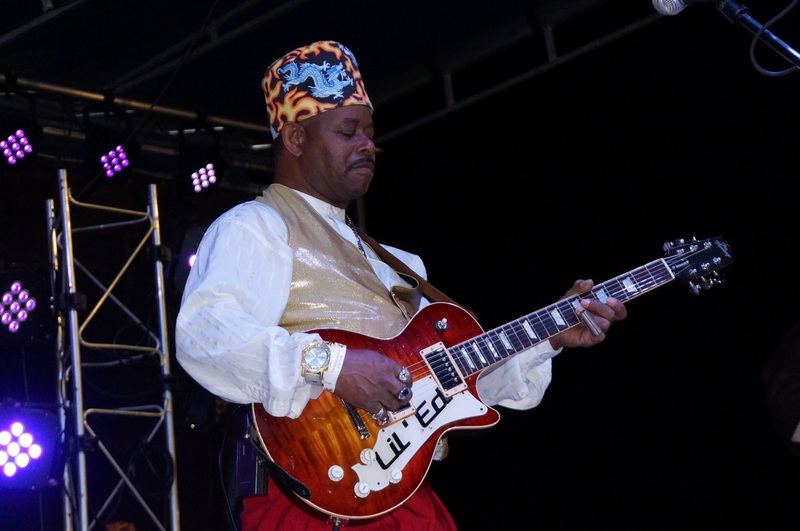 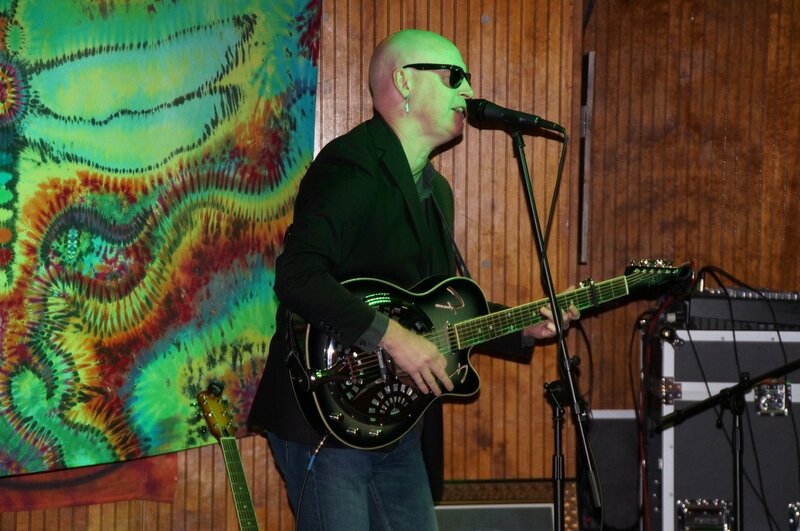 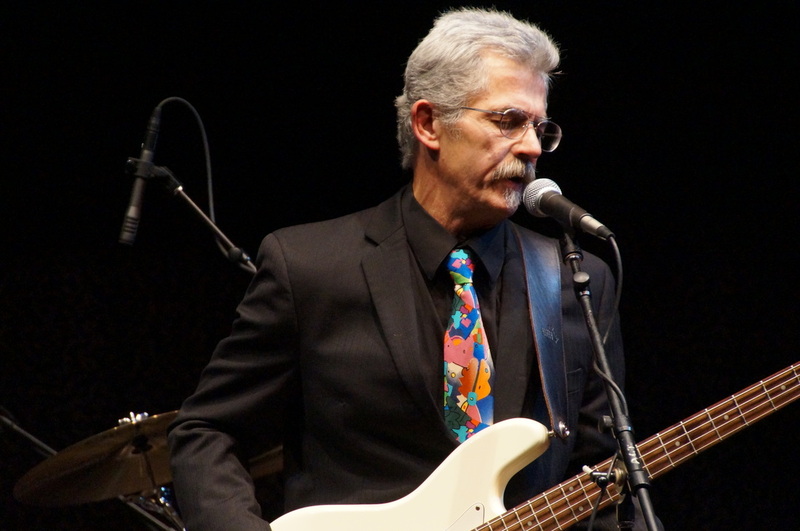 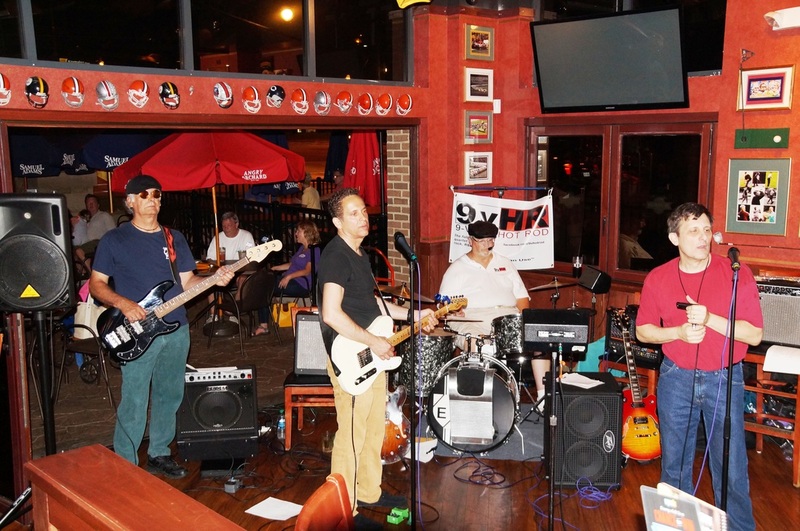 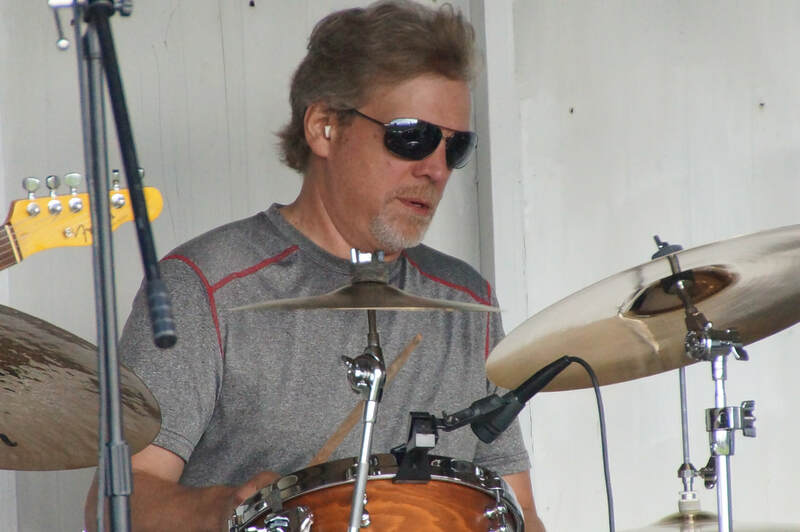 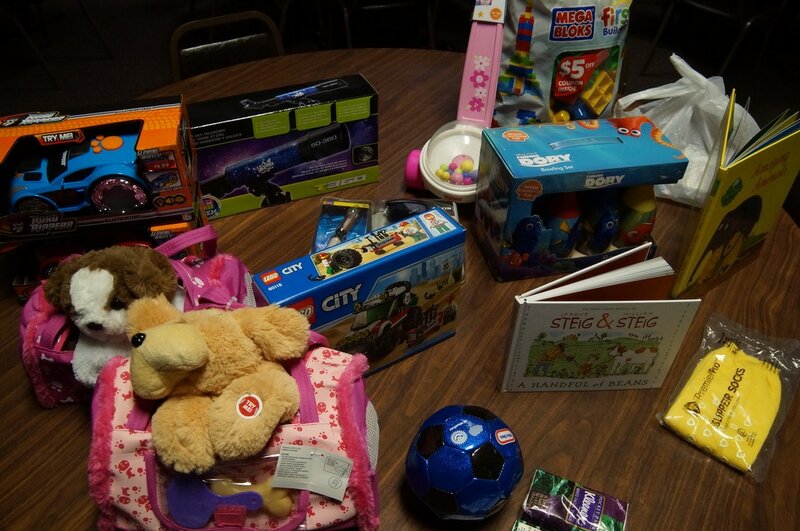 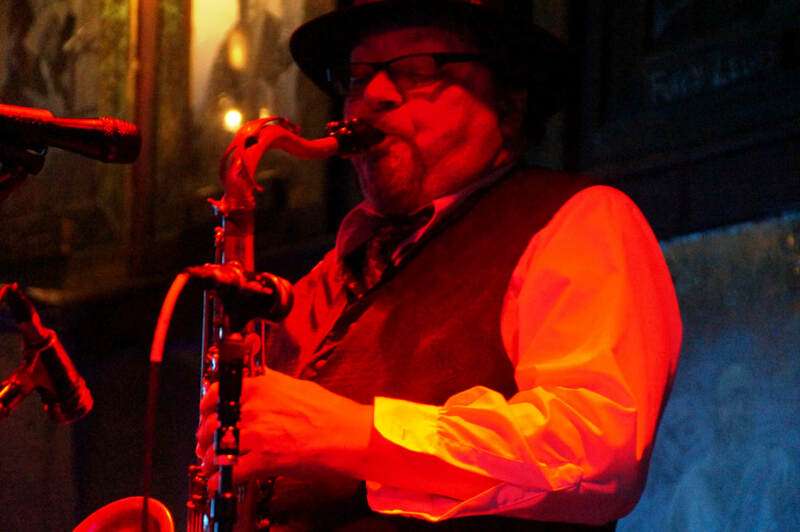 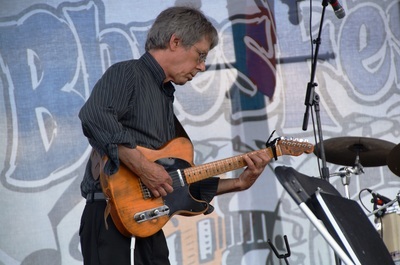 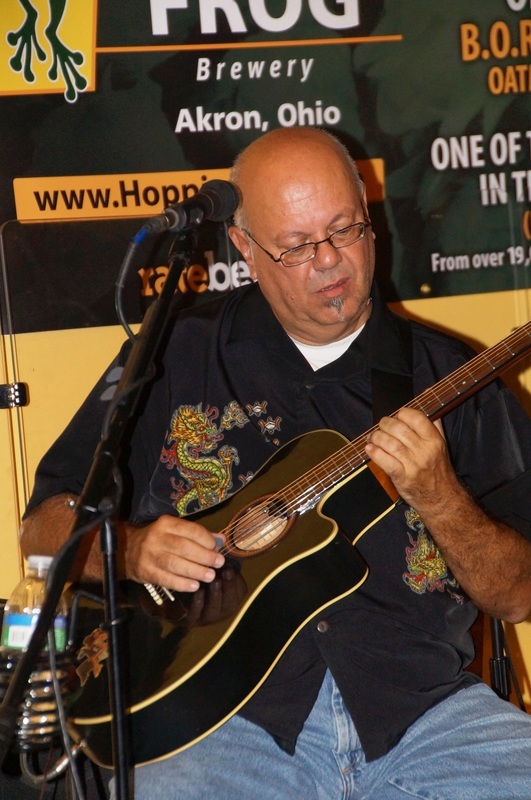 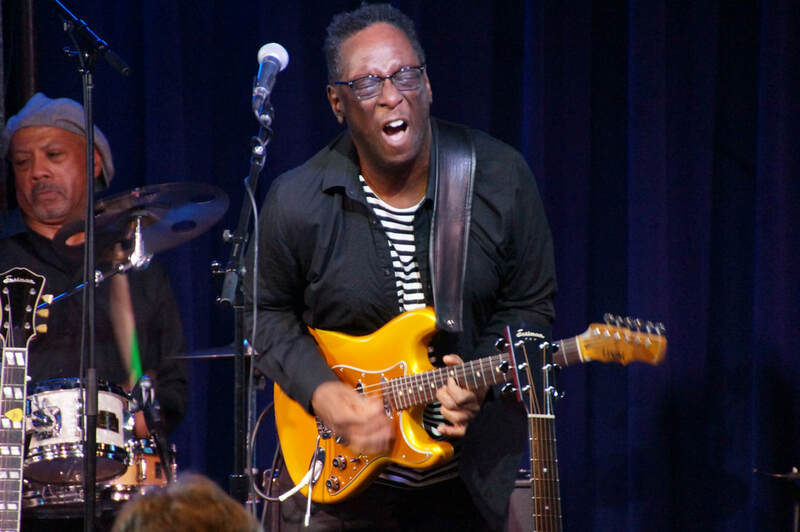 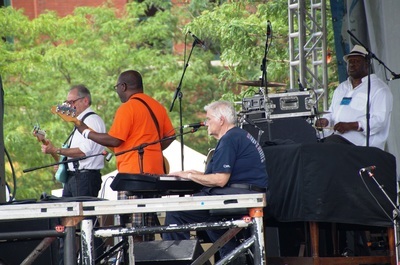 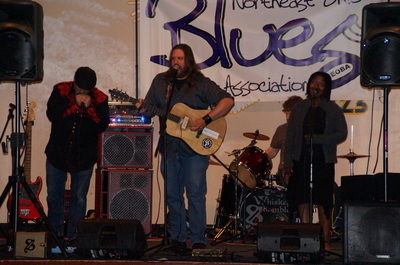 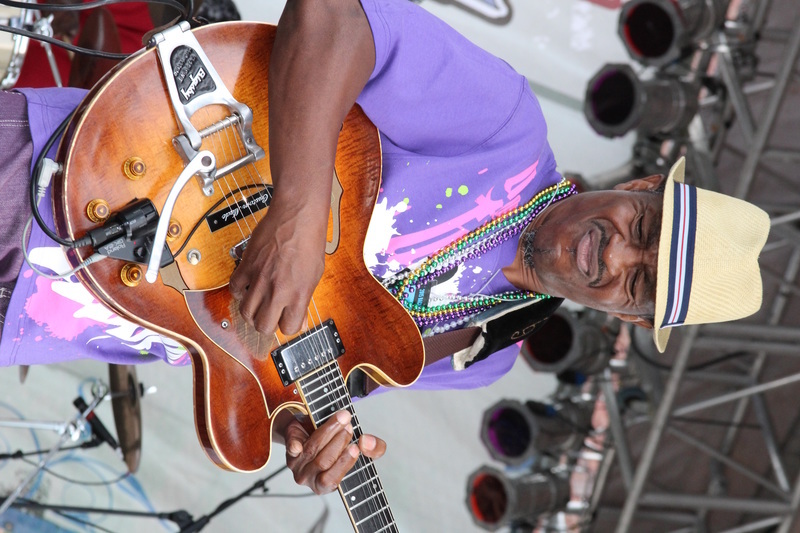 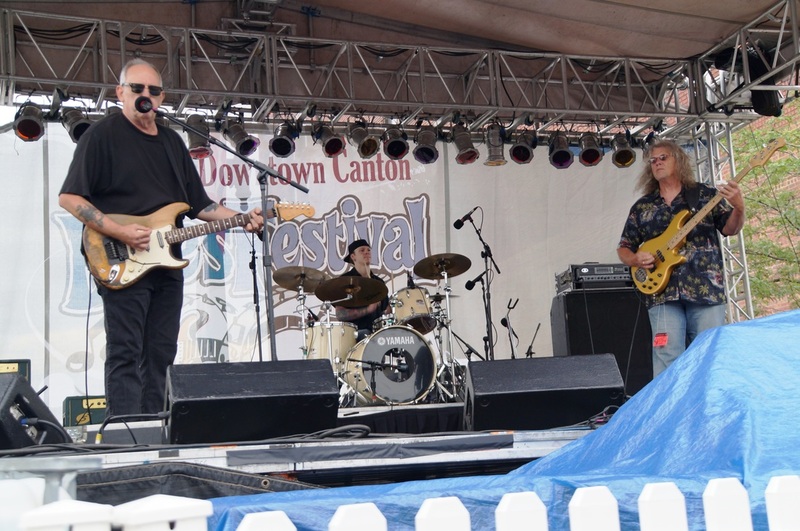 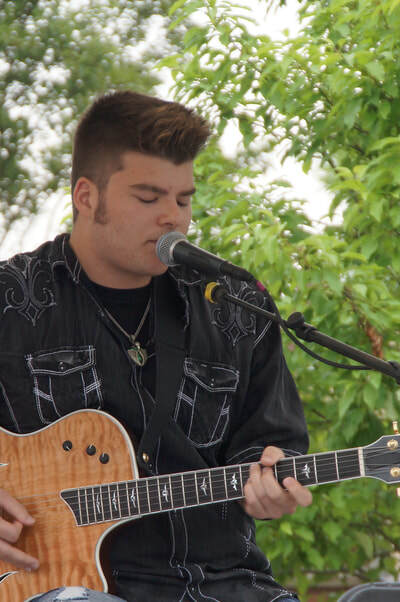 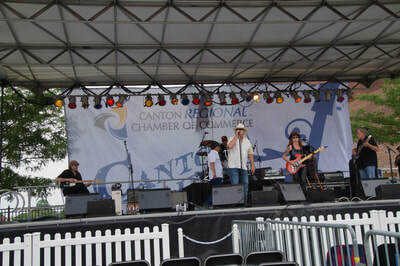 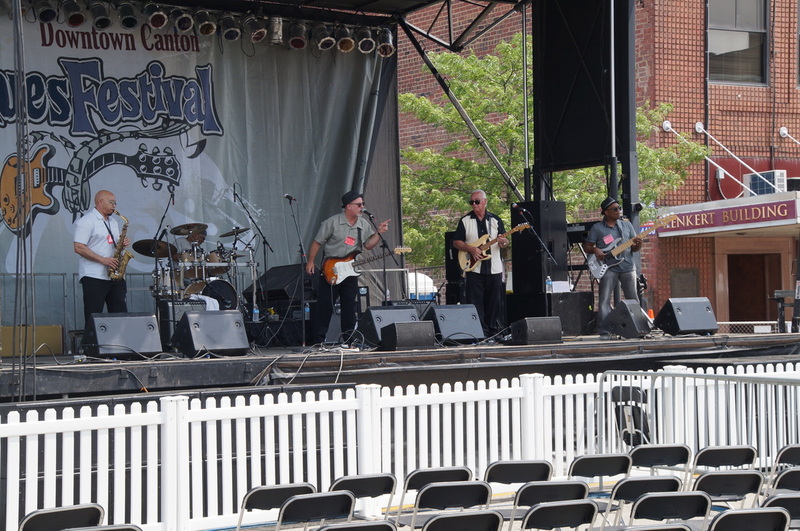 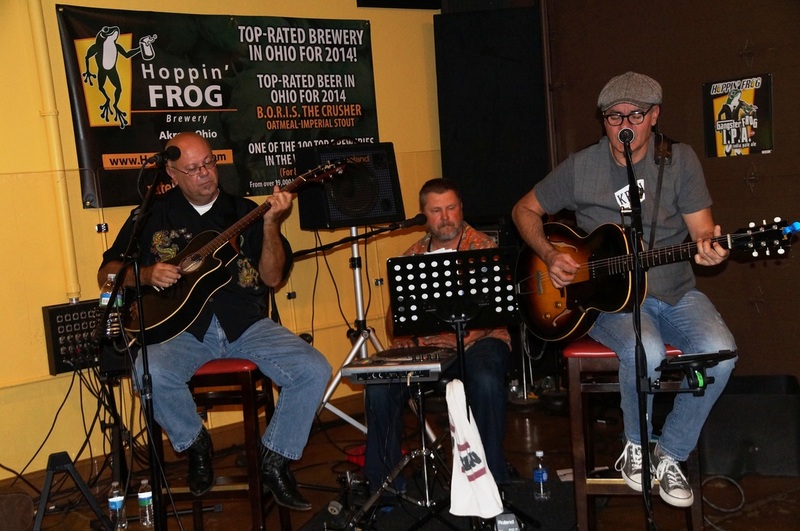 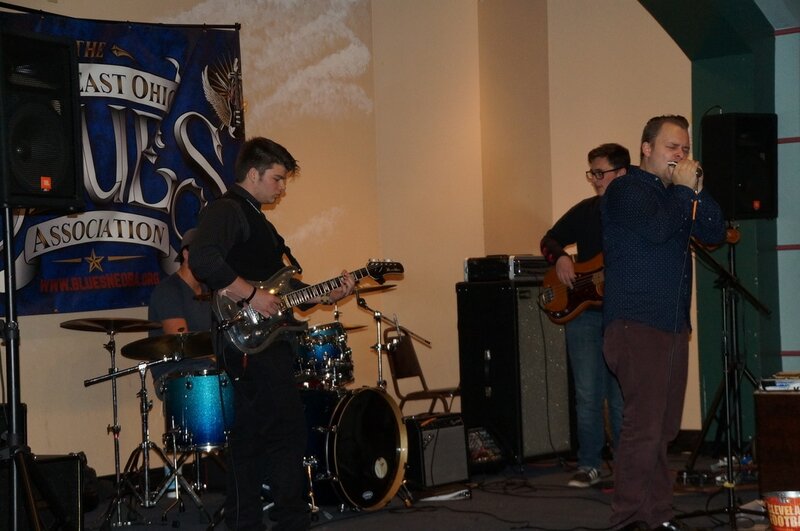 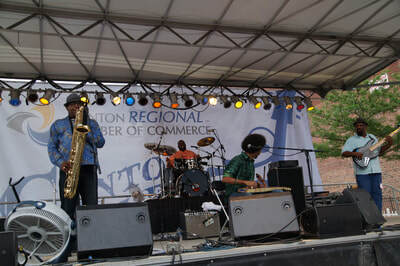 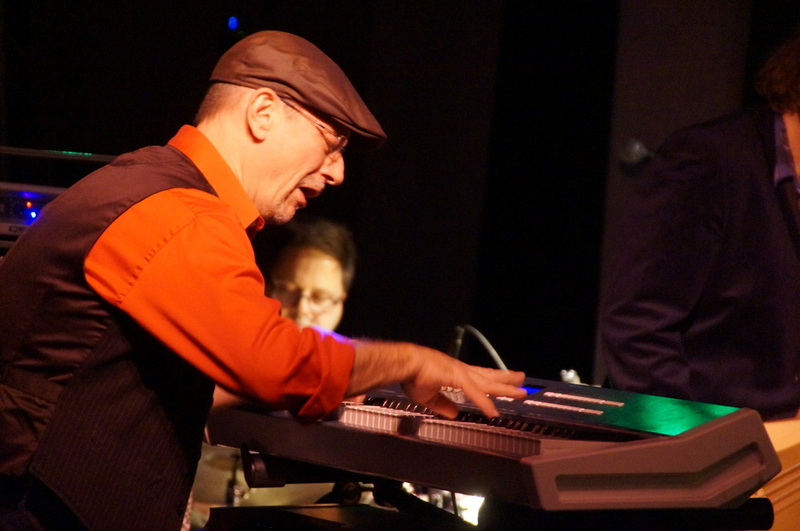 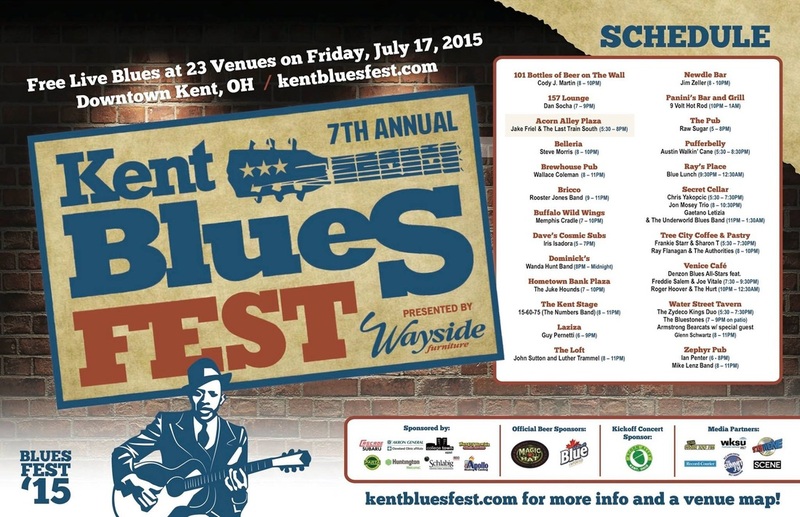 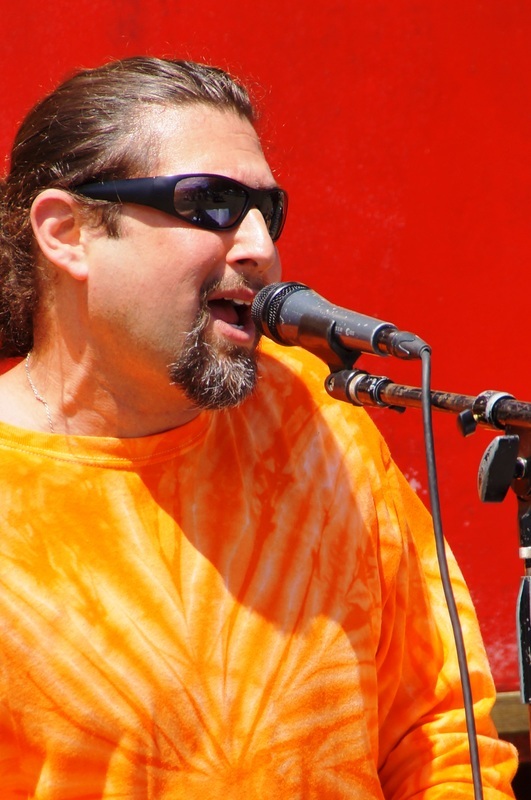 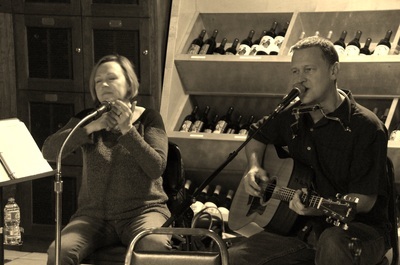 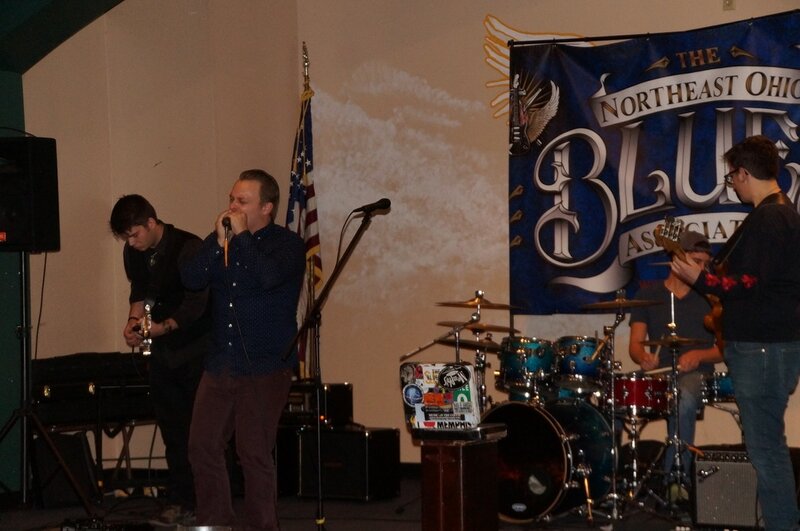 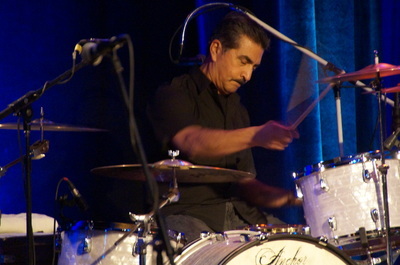 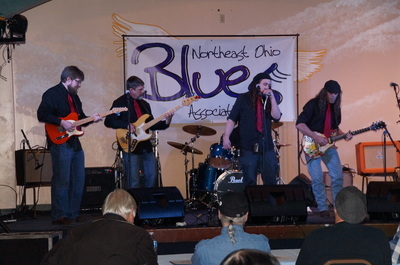 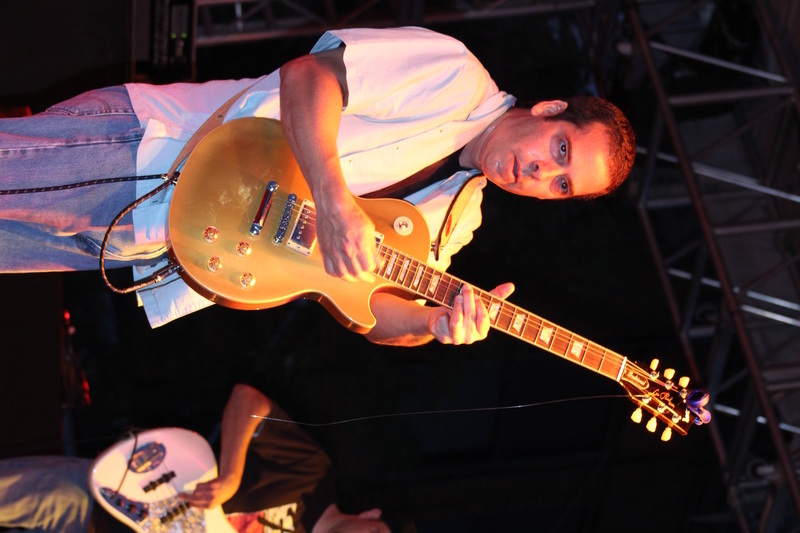 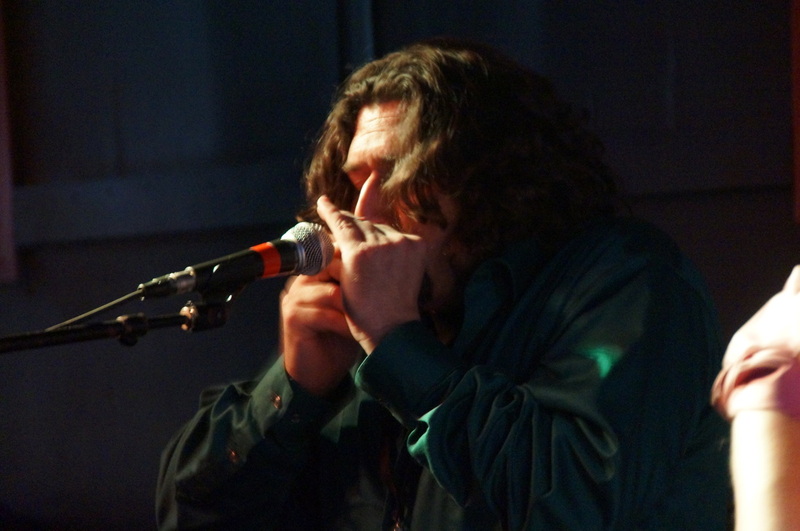 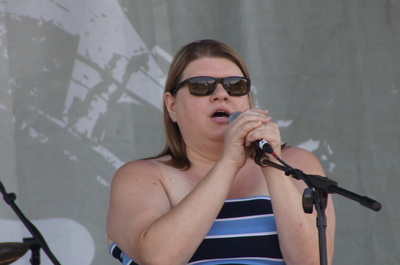 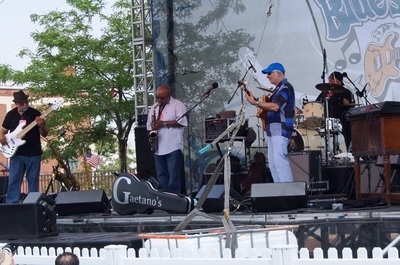 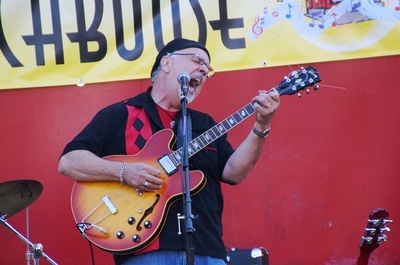 The Northeast Ohio Blues Association (NEOBA) held a blues challenge on Saturday, April 25, 2015, at The Eagles, 6979 Sunset Avenue, NW, in North Canton. 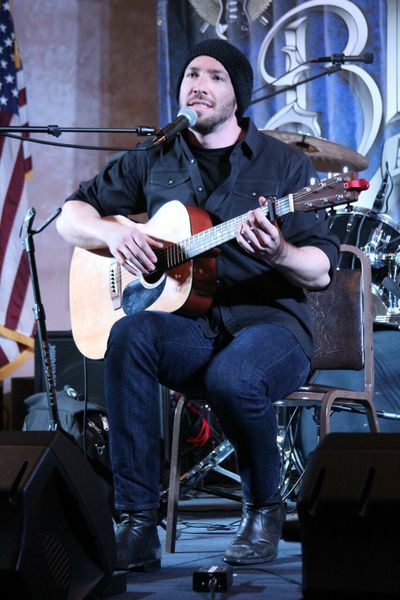 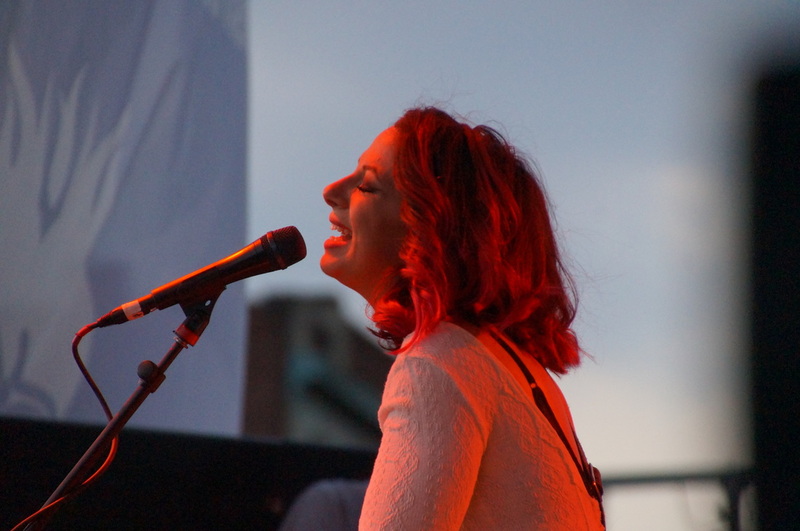 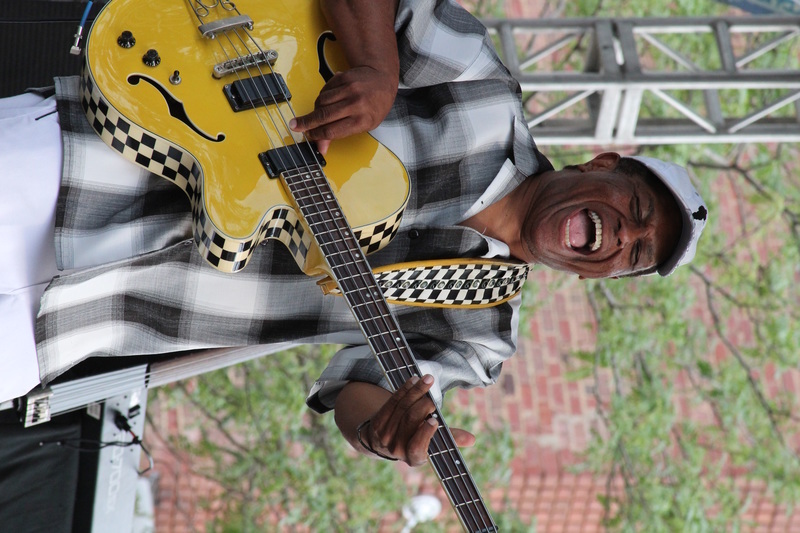 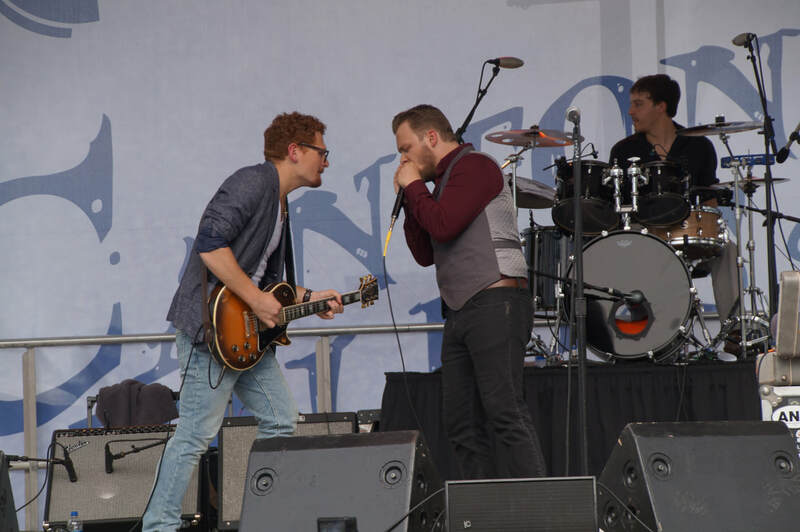 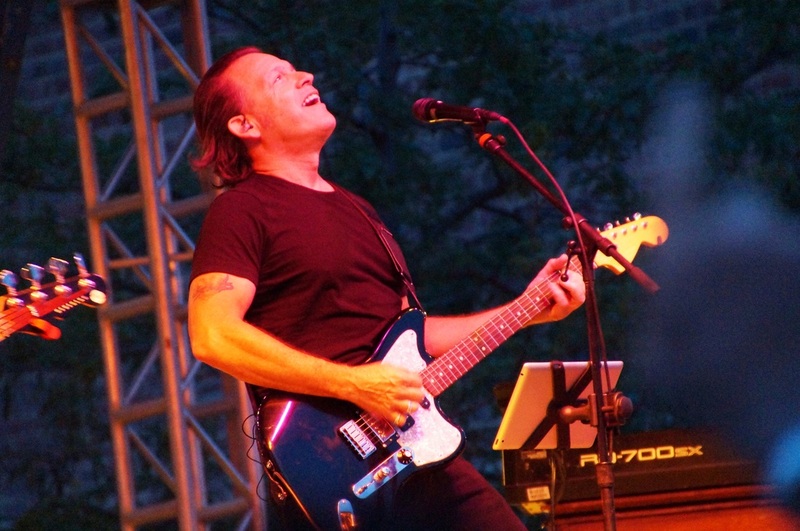 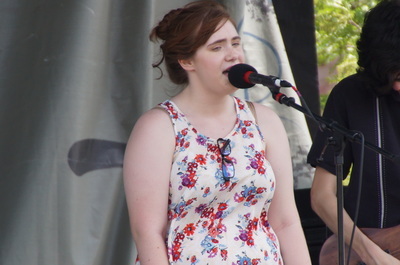 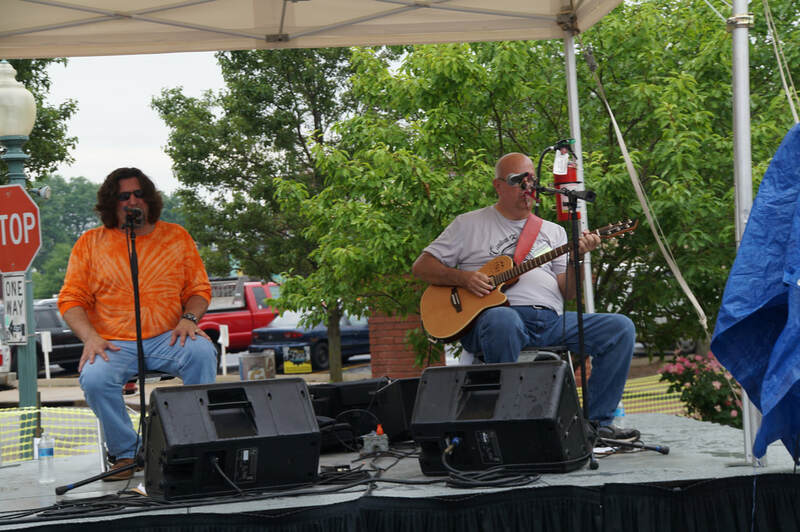 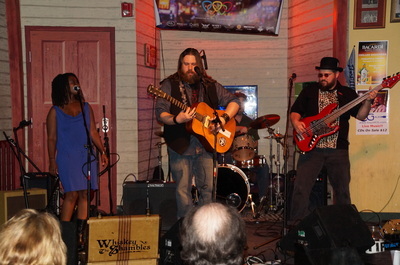 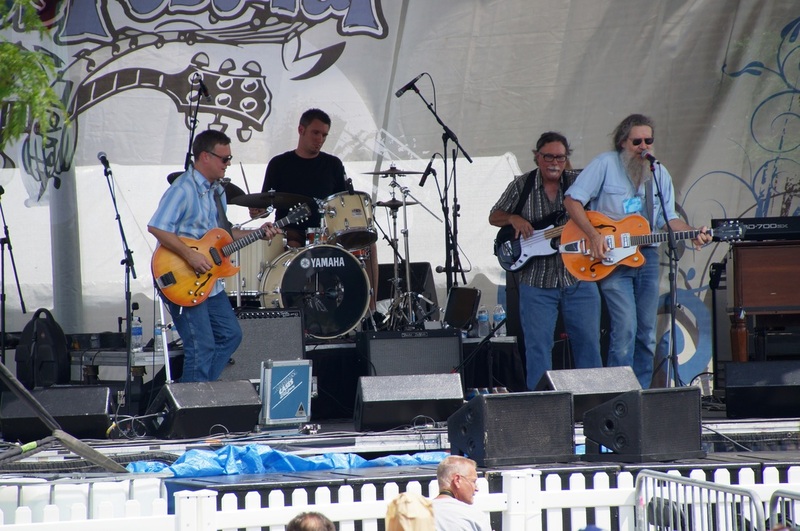 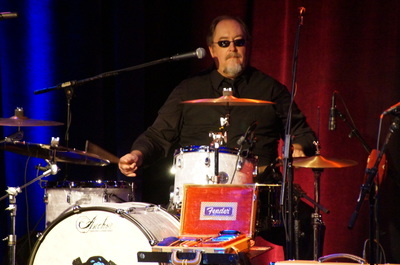 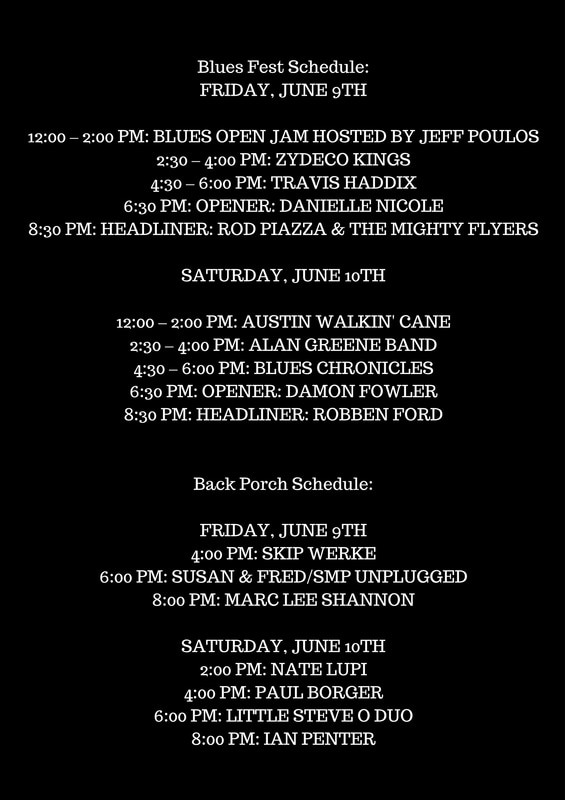 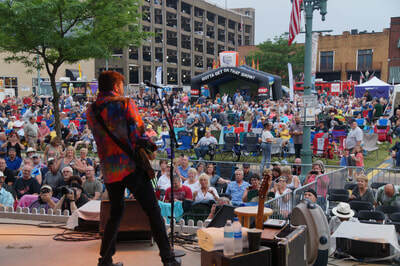 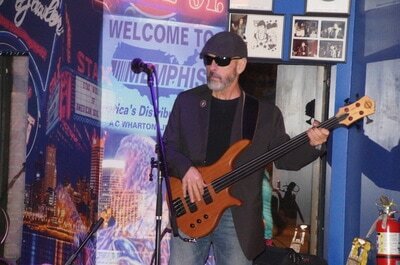 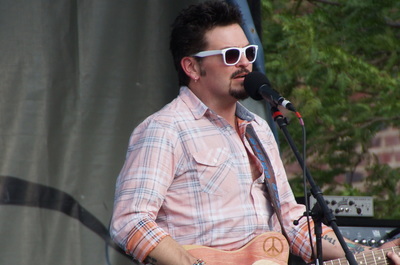 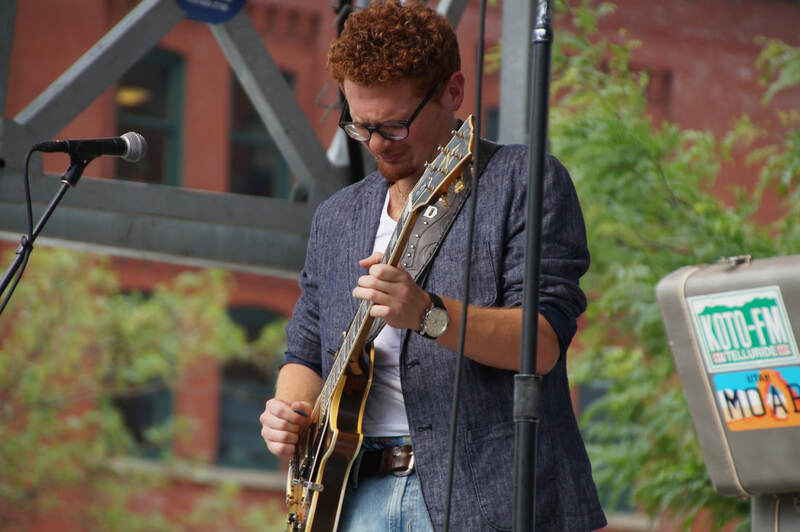 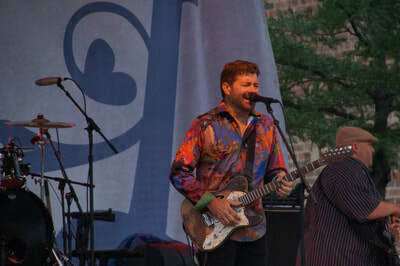 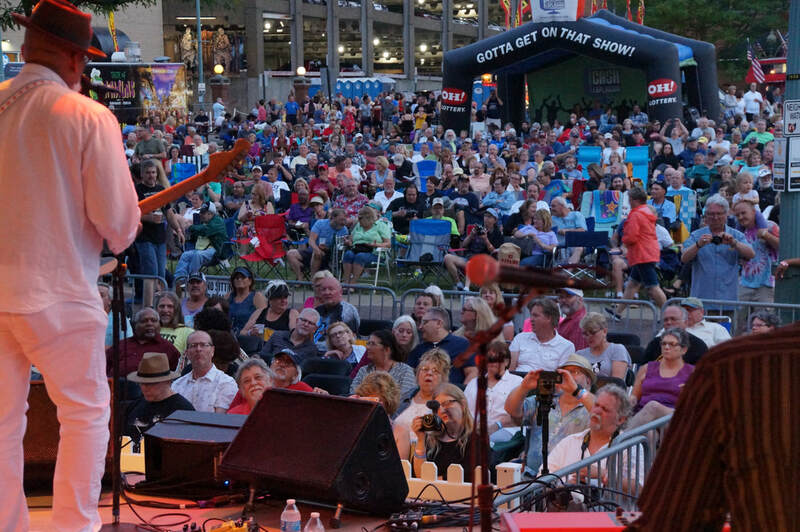 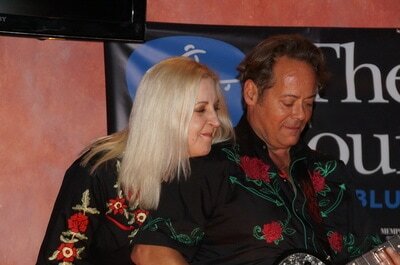 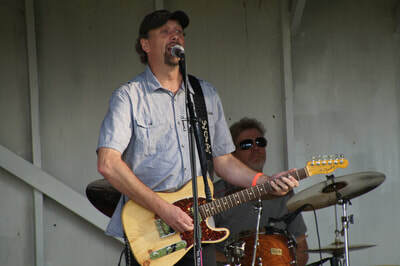 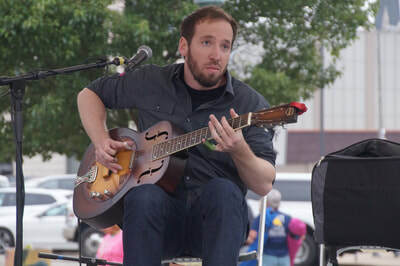 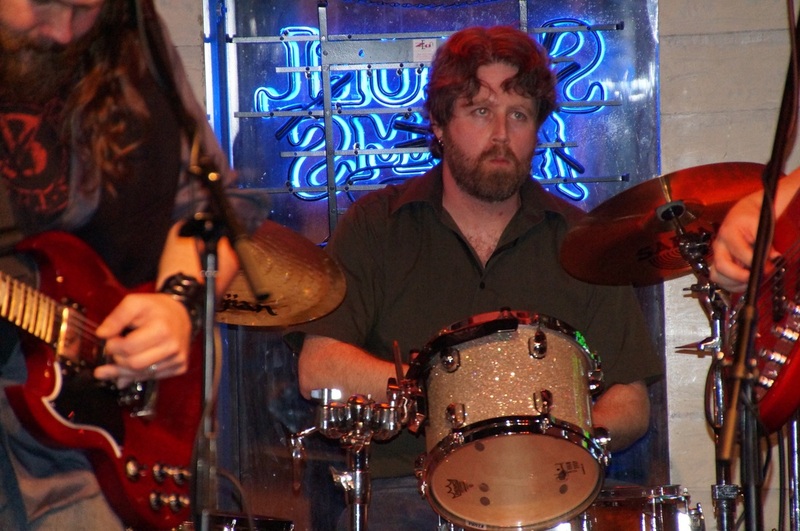 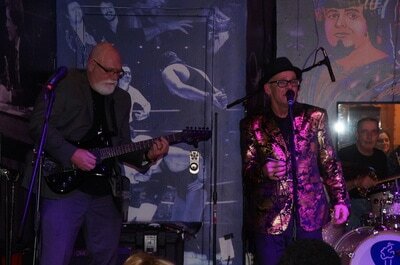 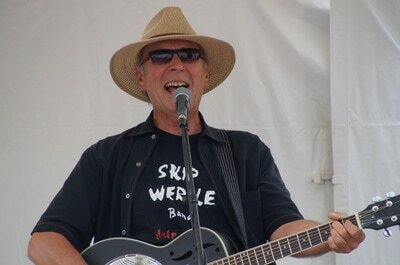 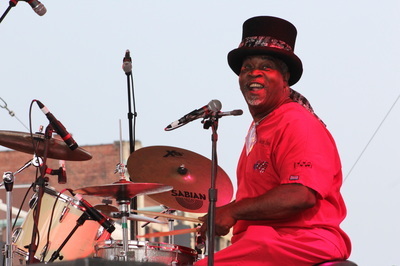 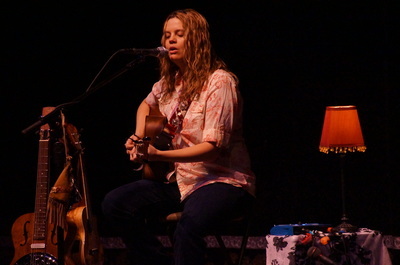 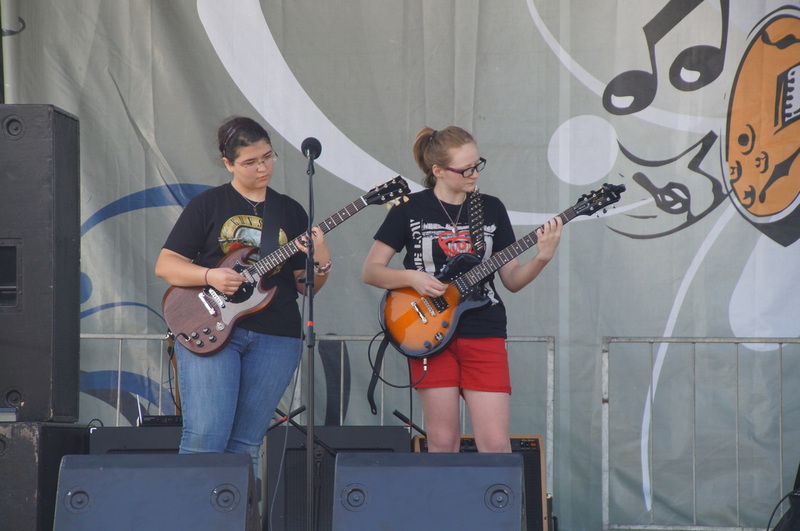 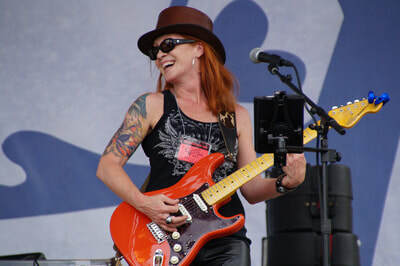 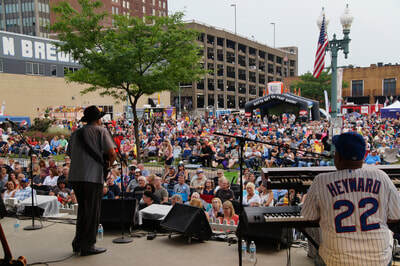 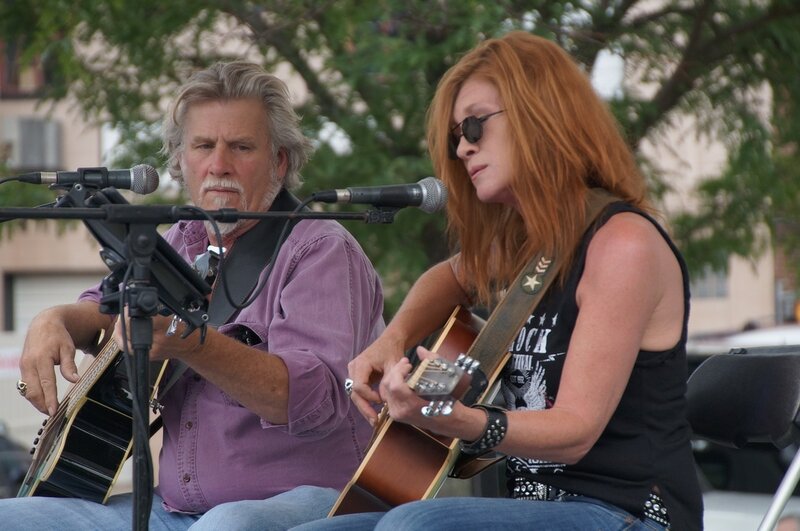 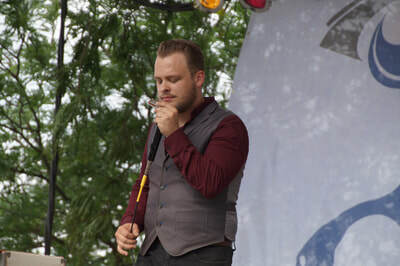 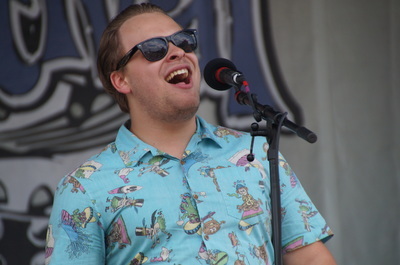 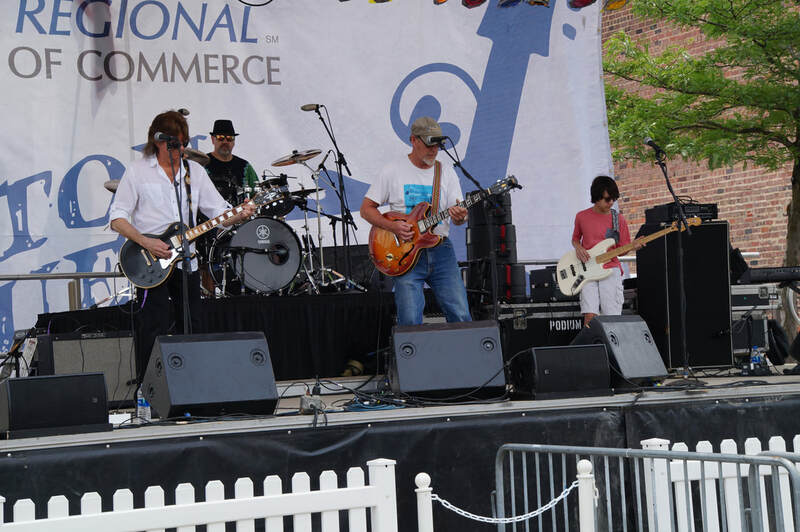 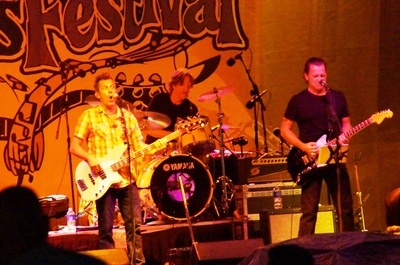 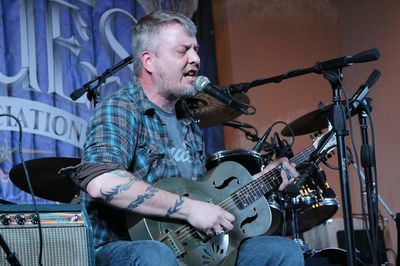 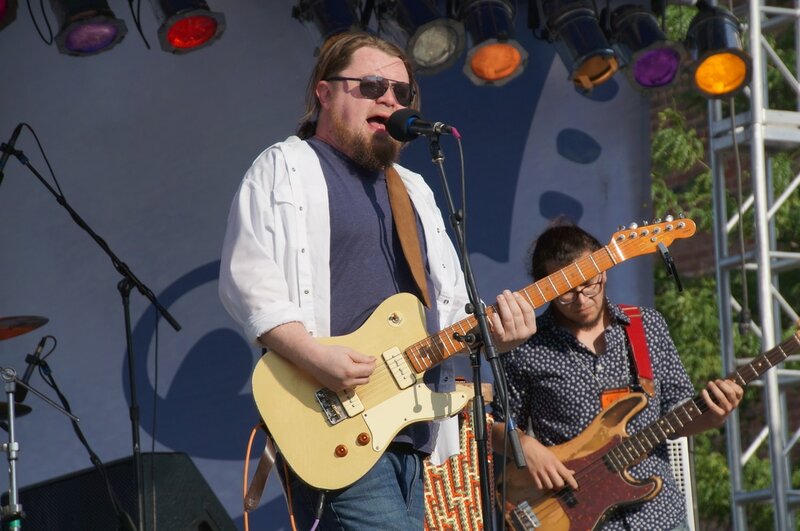 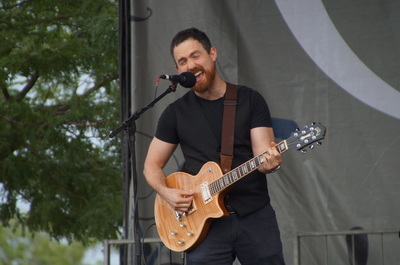 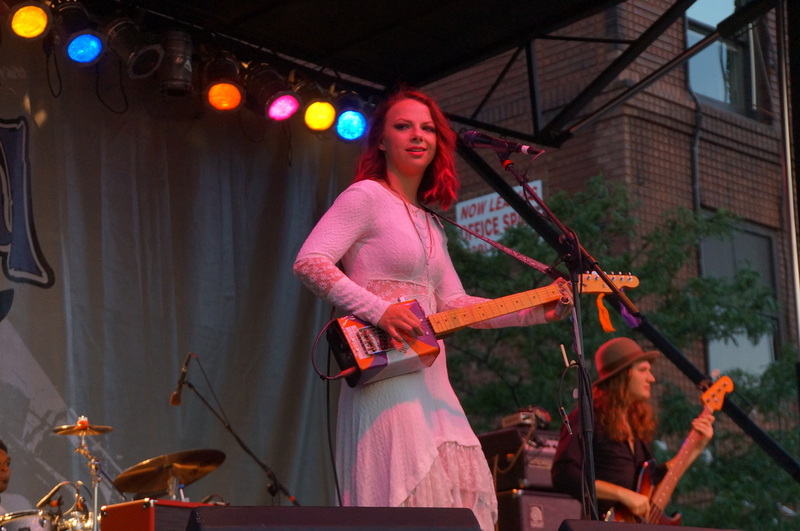 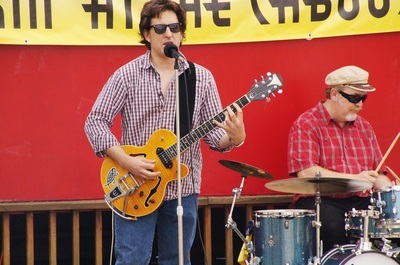 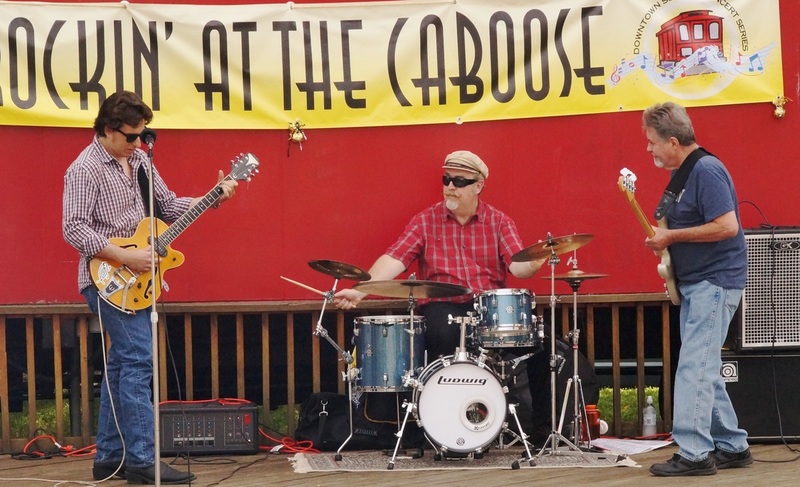 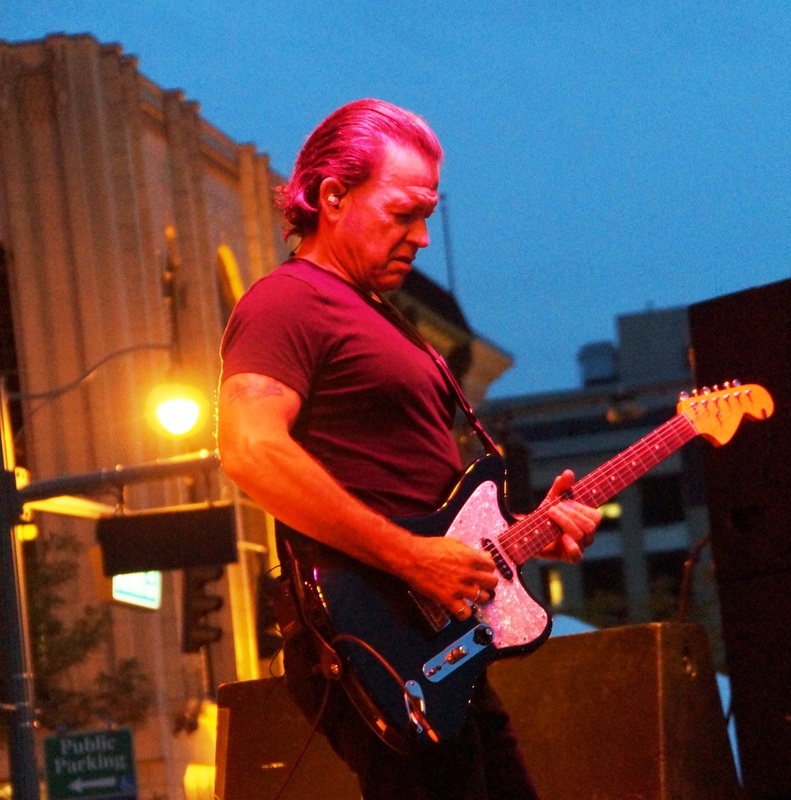 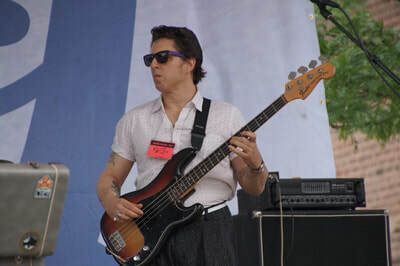 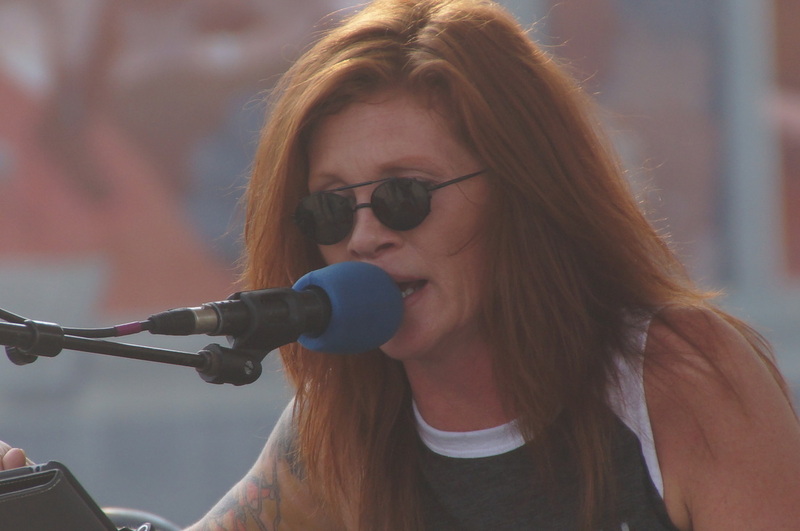 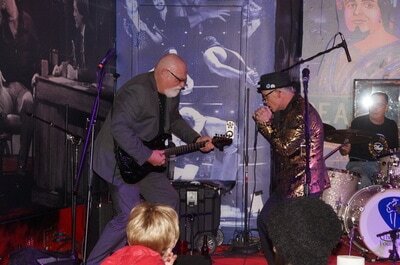 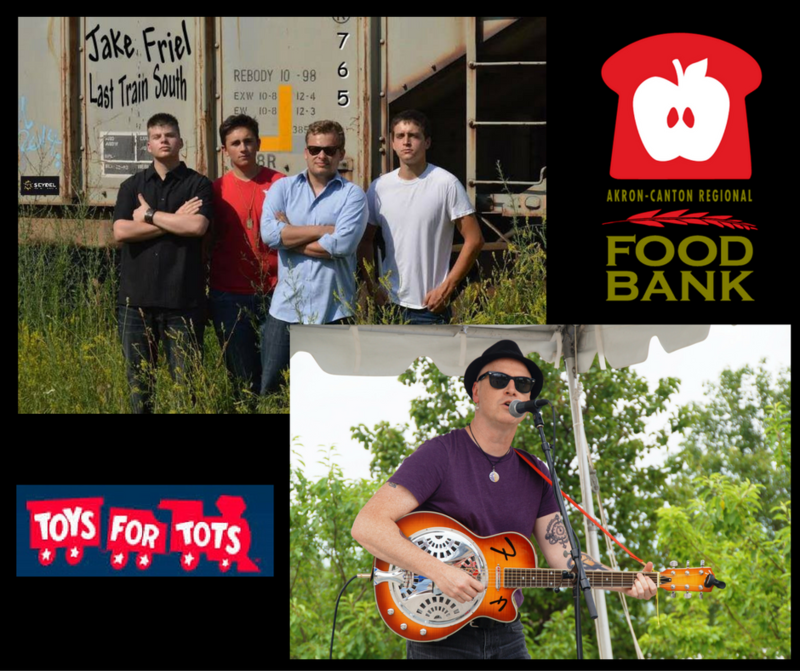 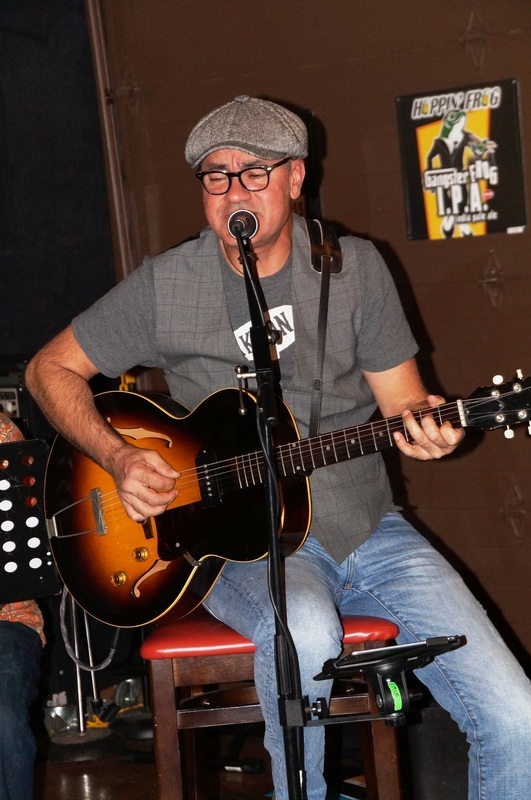 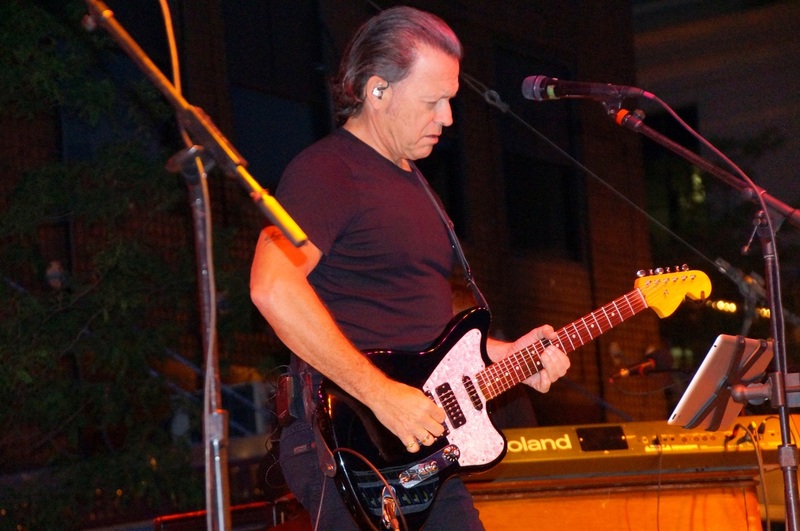 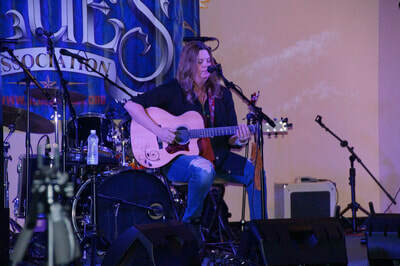 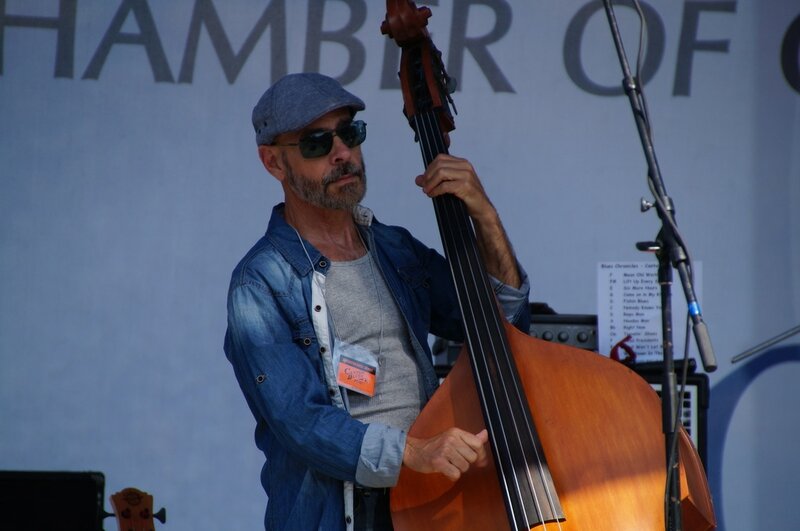 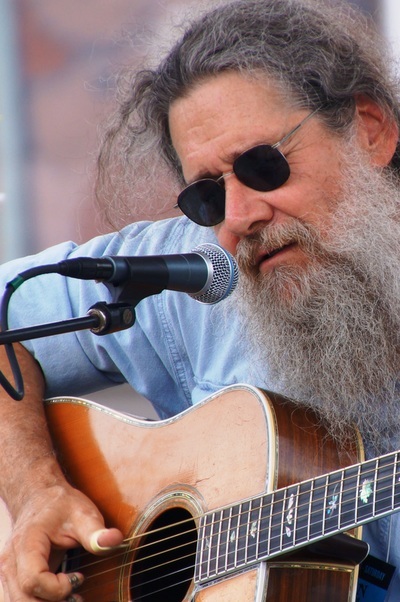 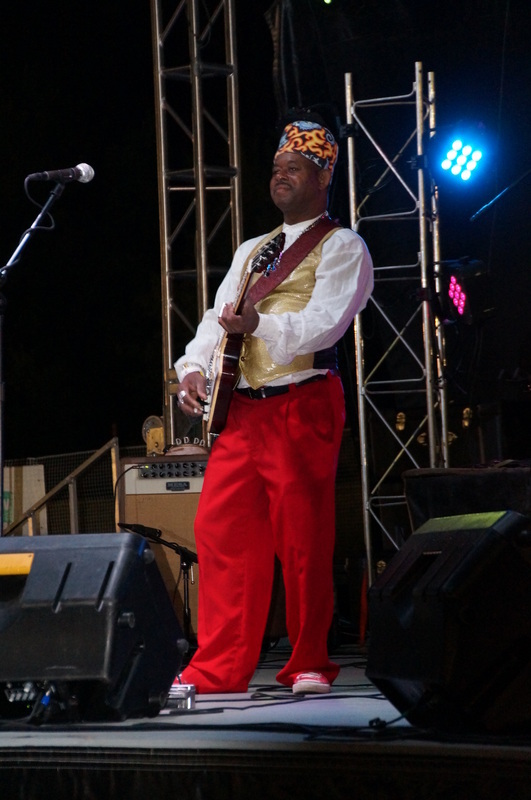 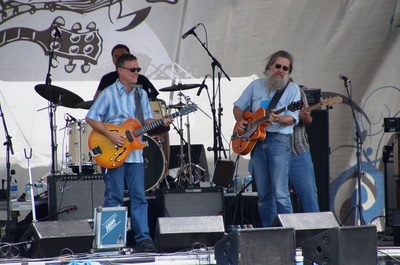 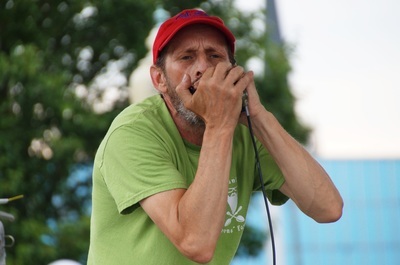 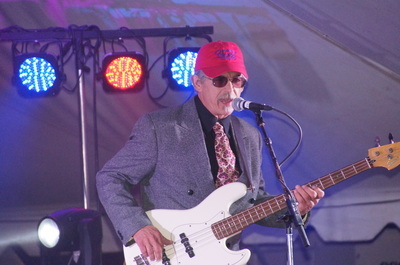 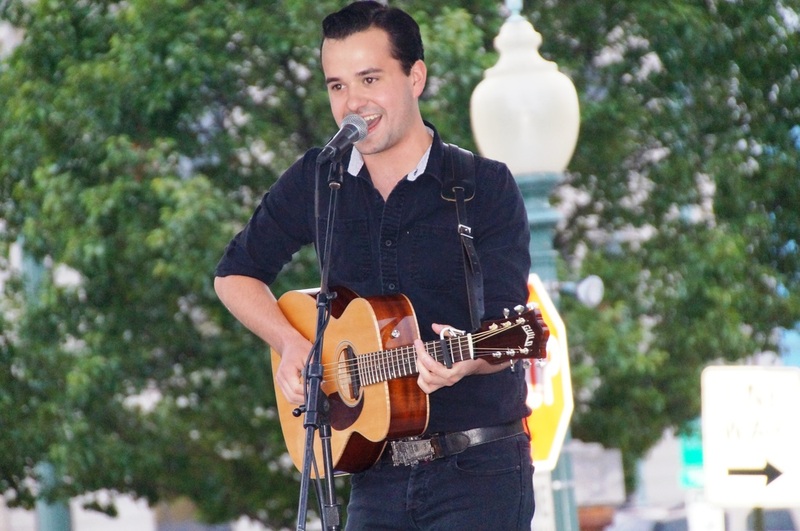 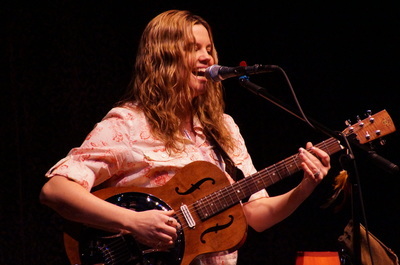 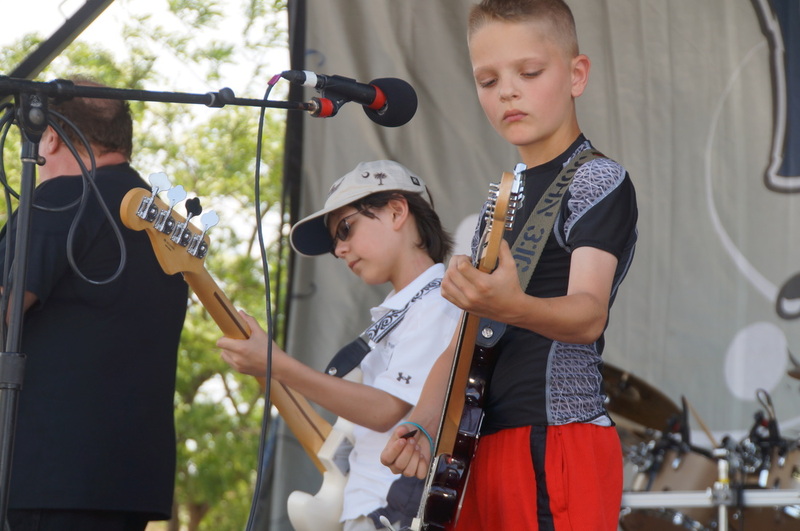 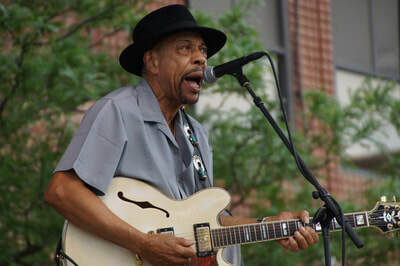 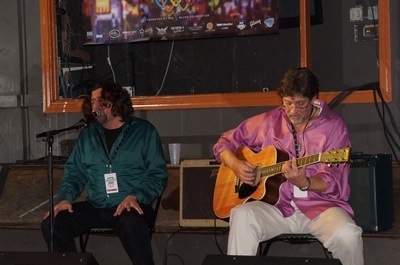 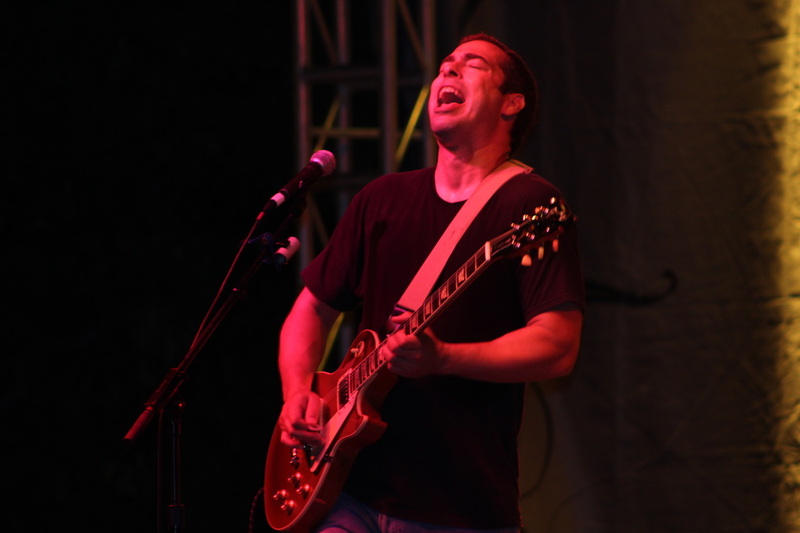 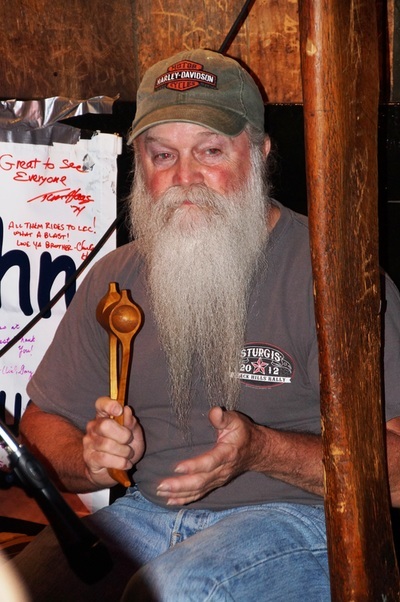 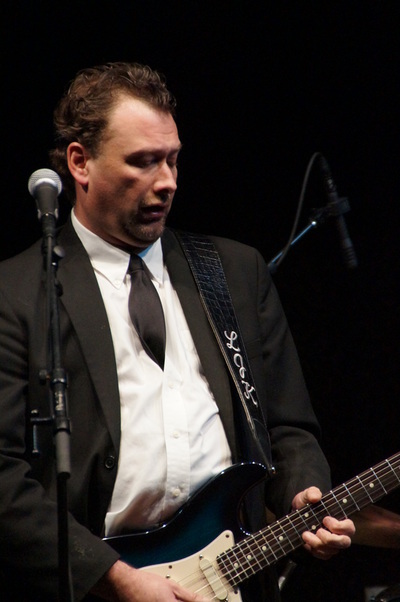 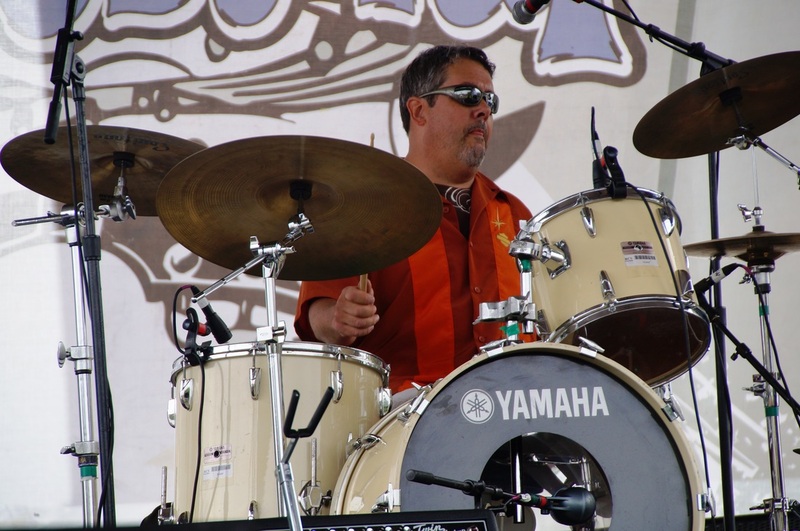 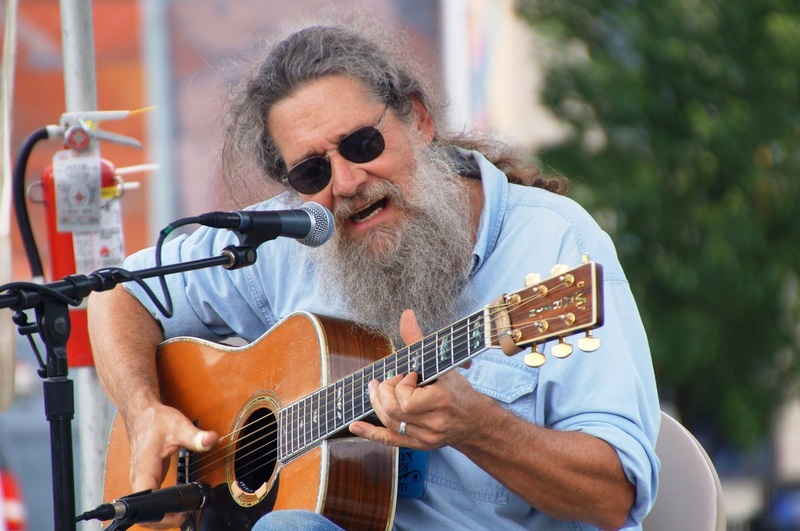 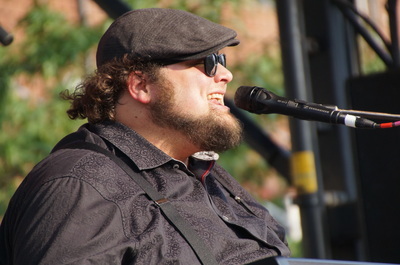 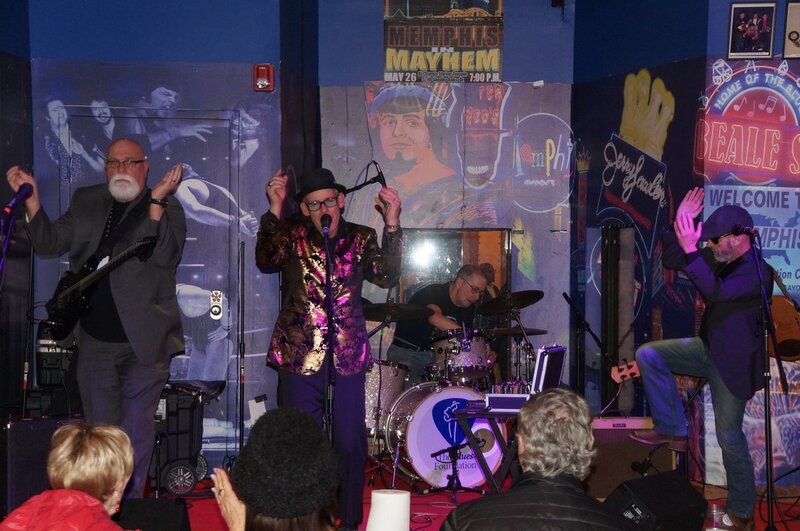 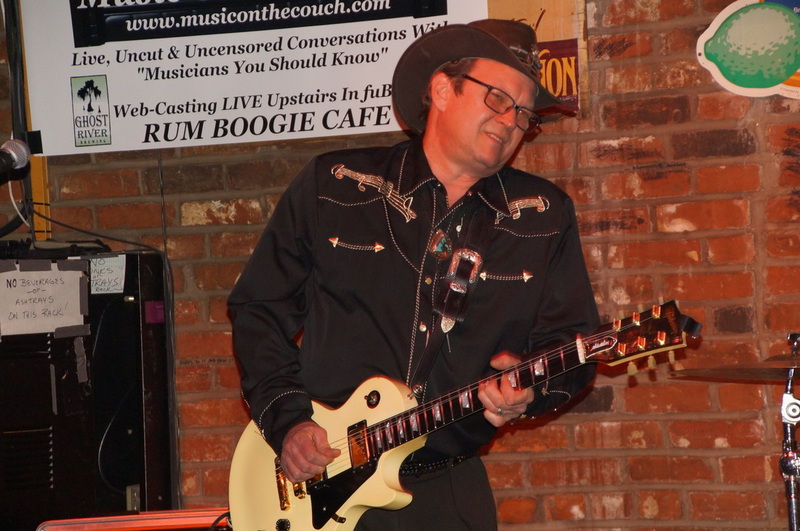 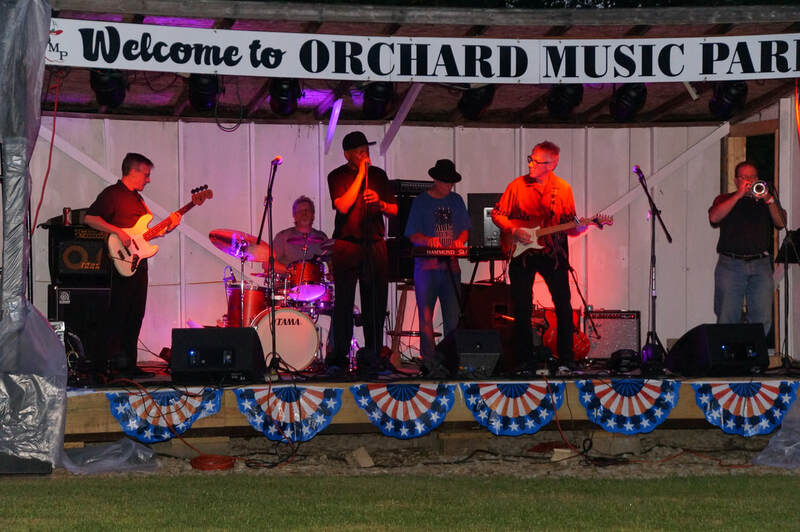 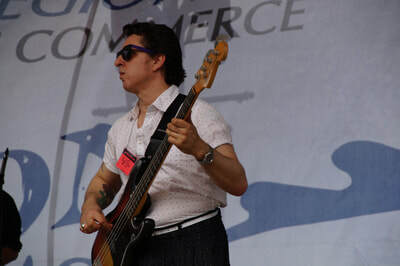 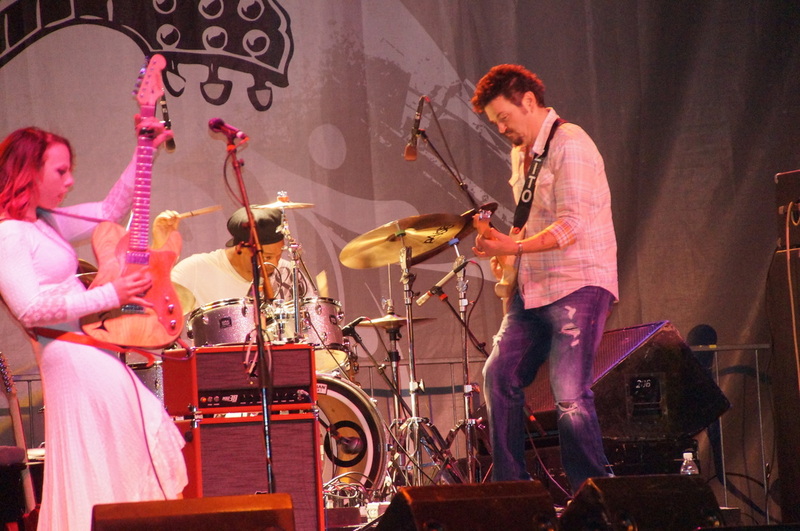 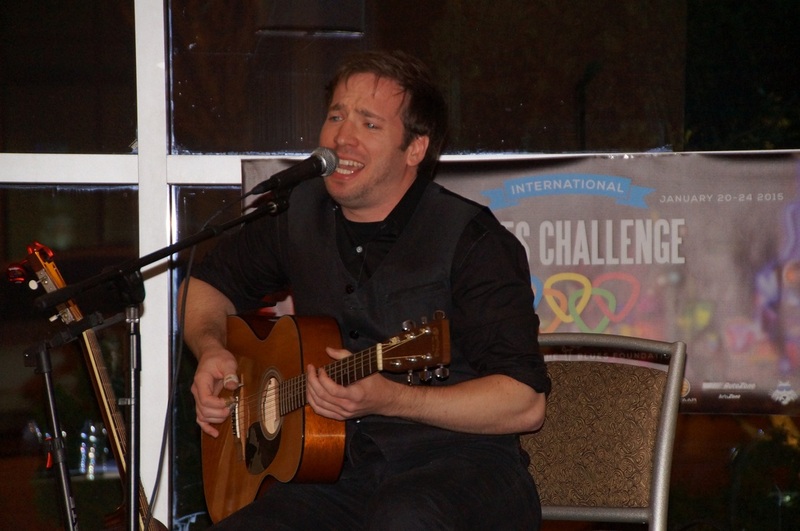 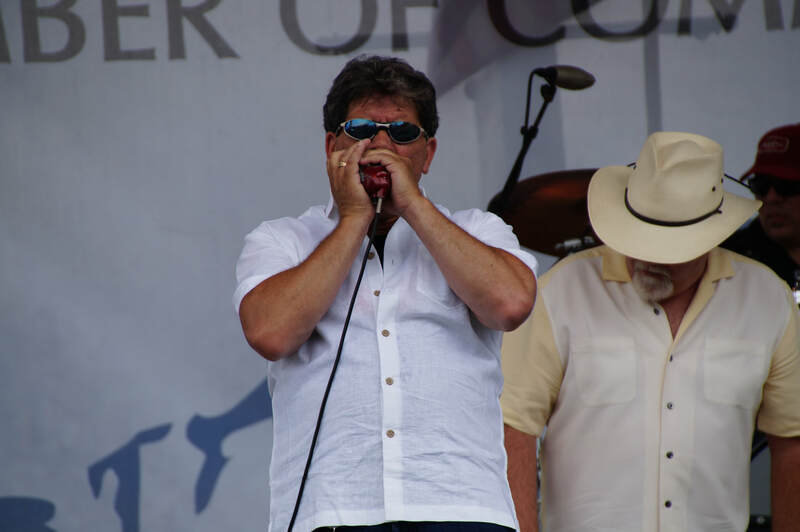 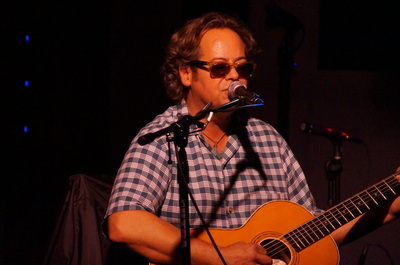 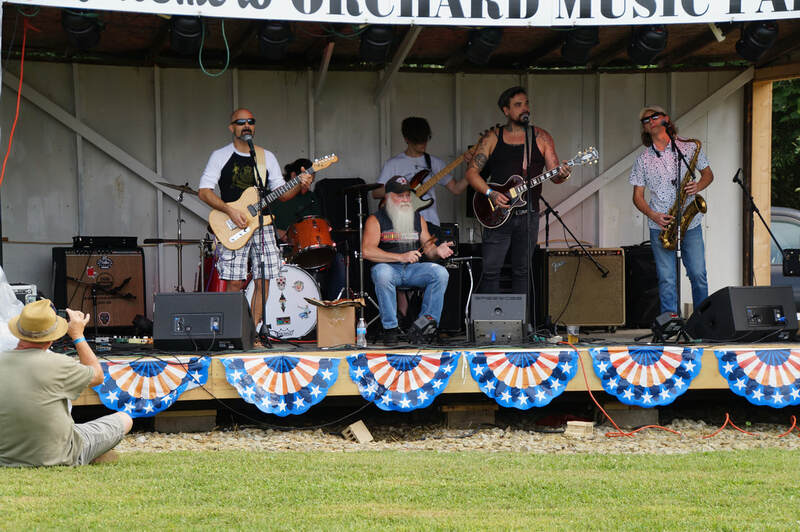 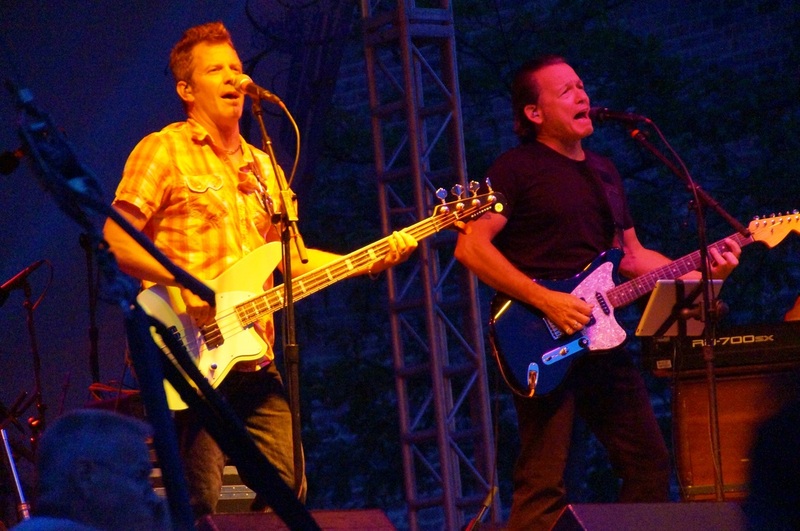 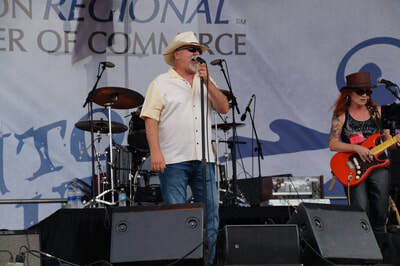 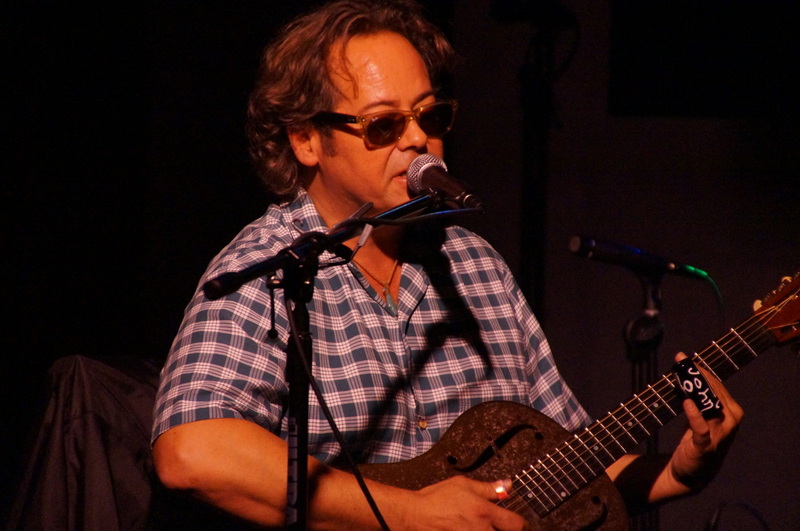 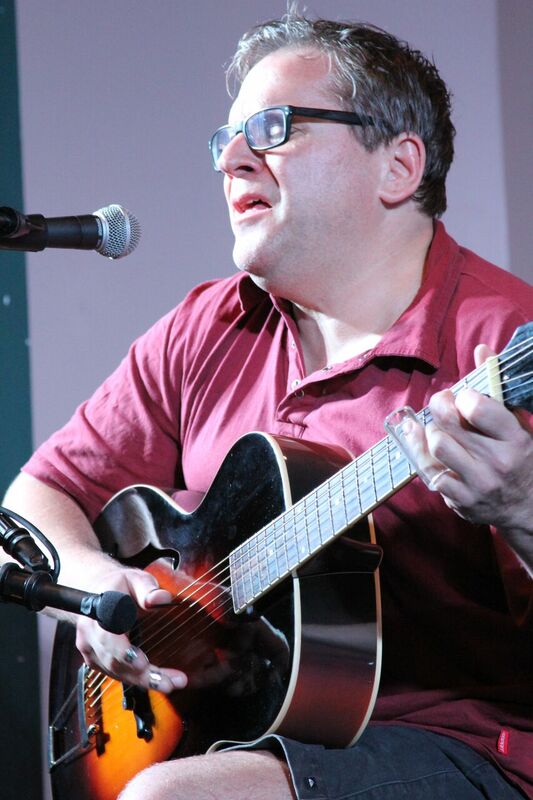 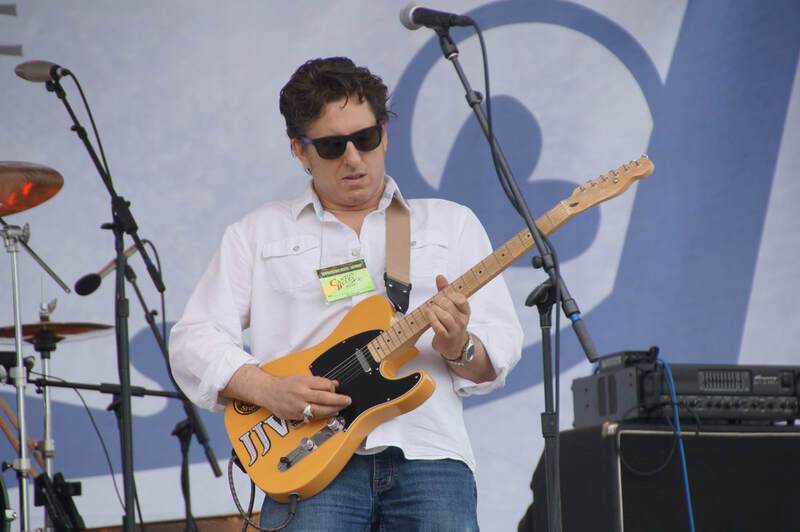 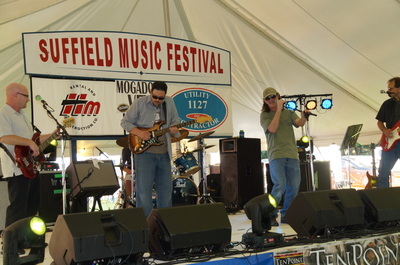 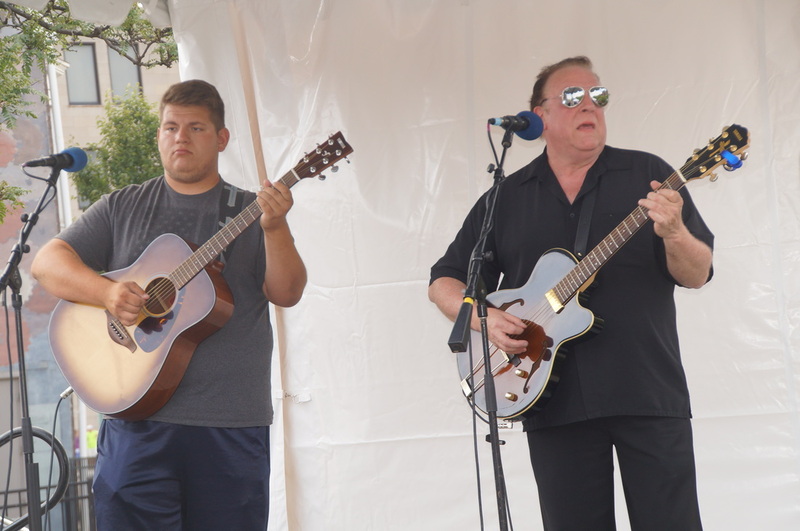 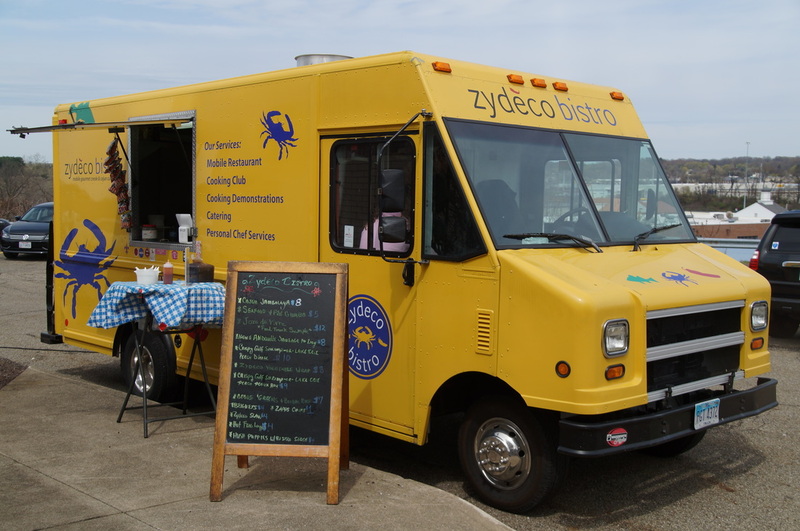 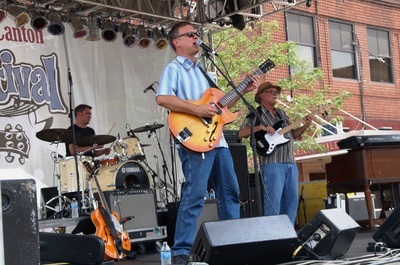 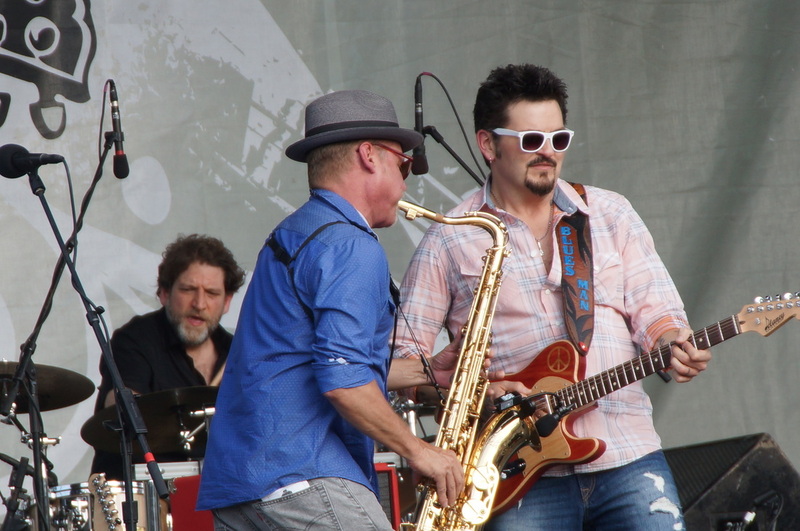 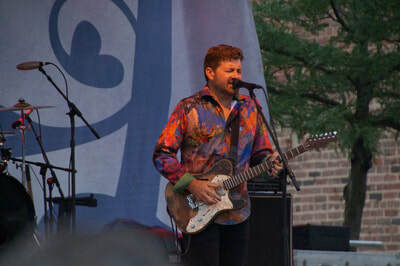 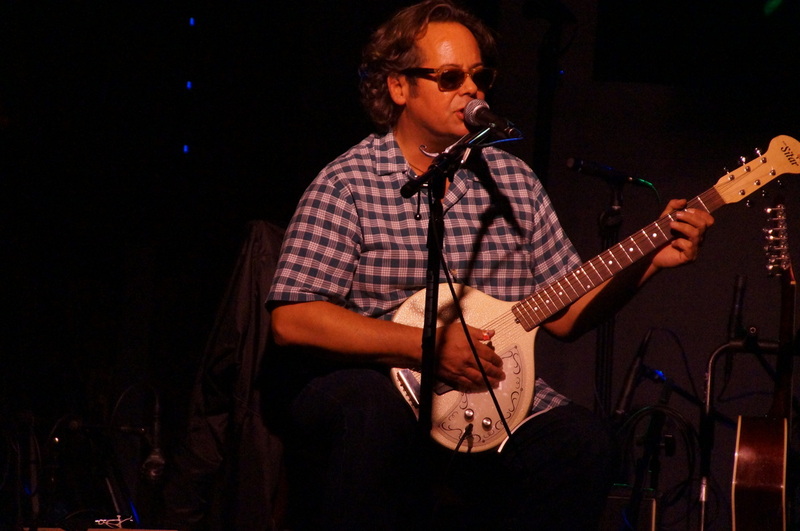 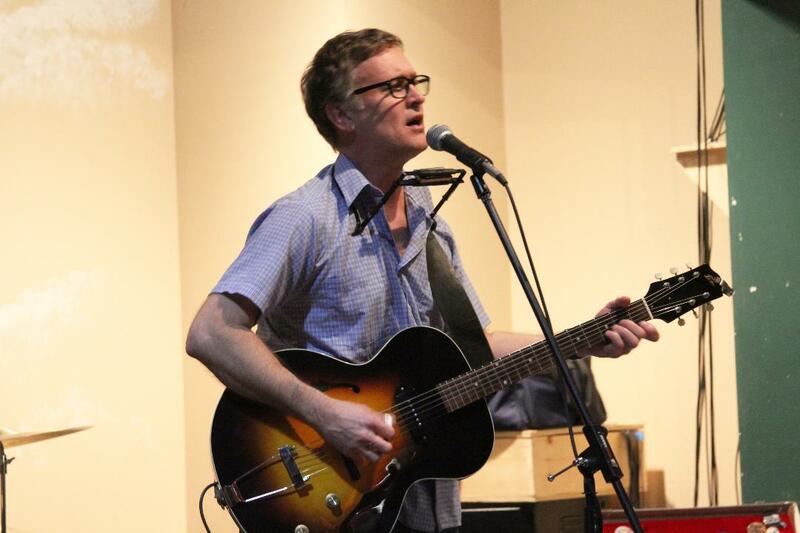 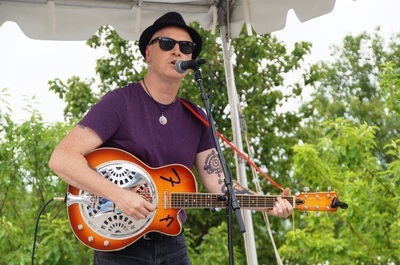 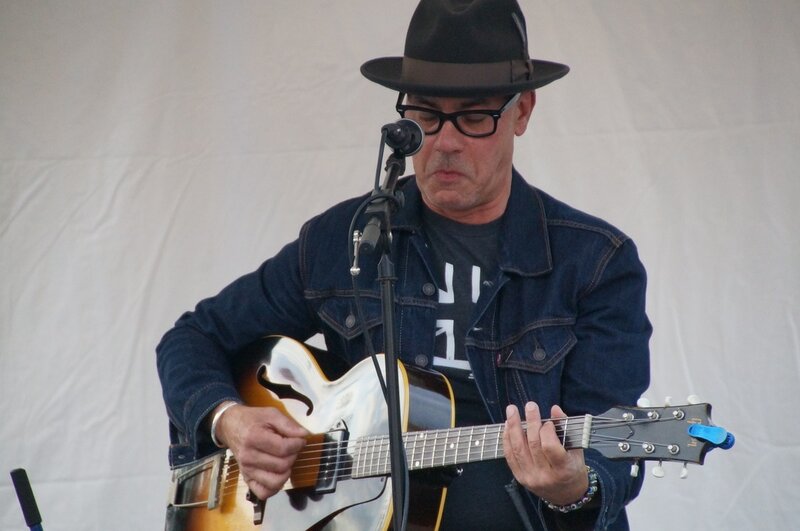 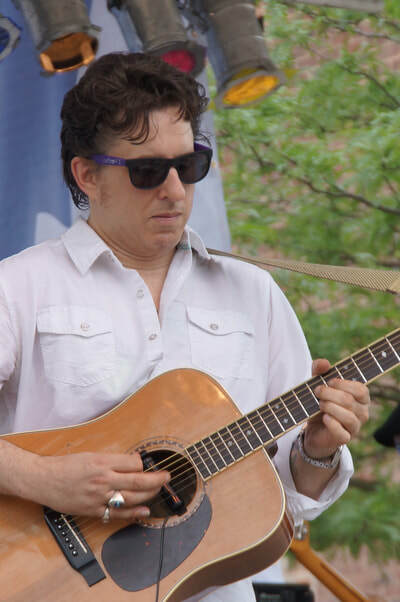 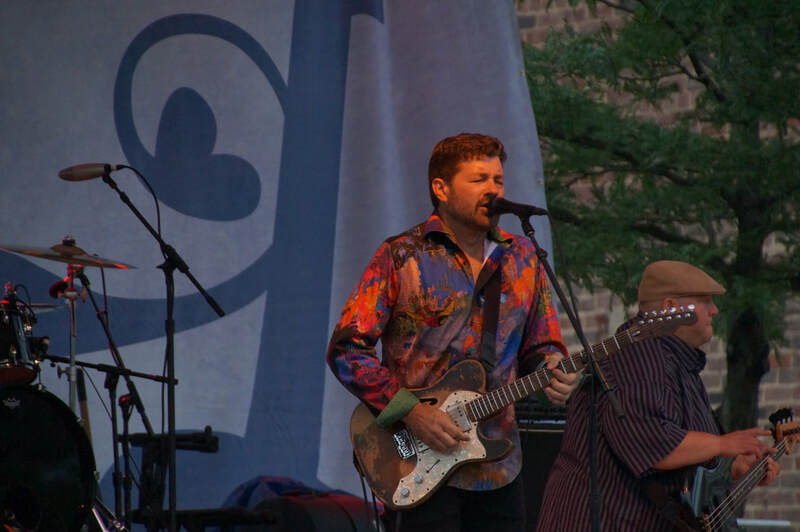 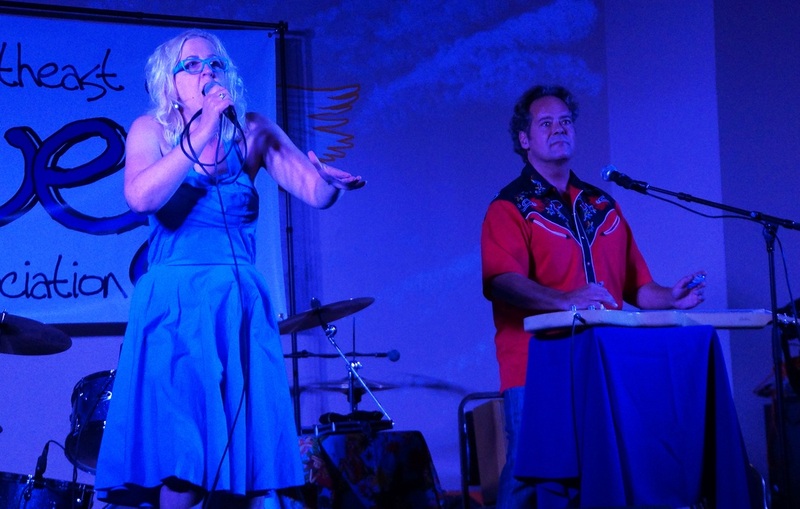 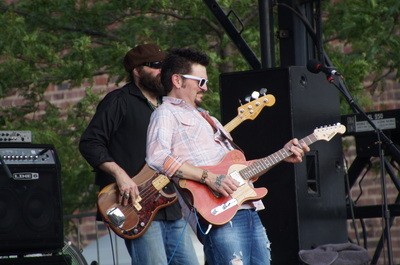 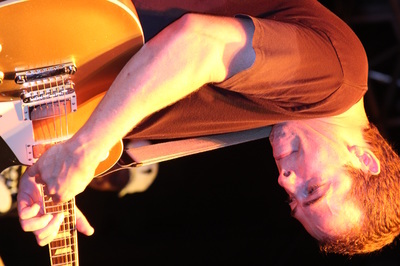 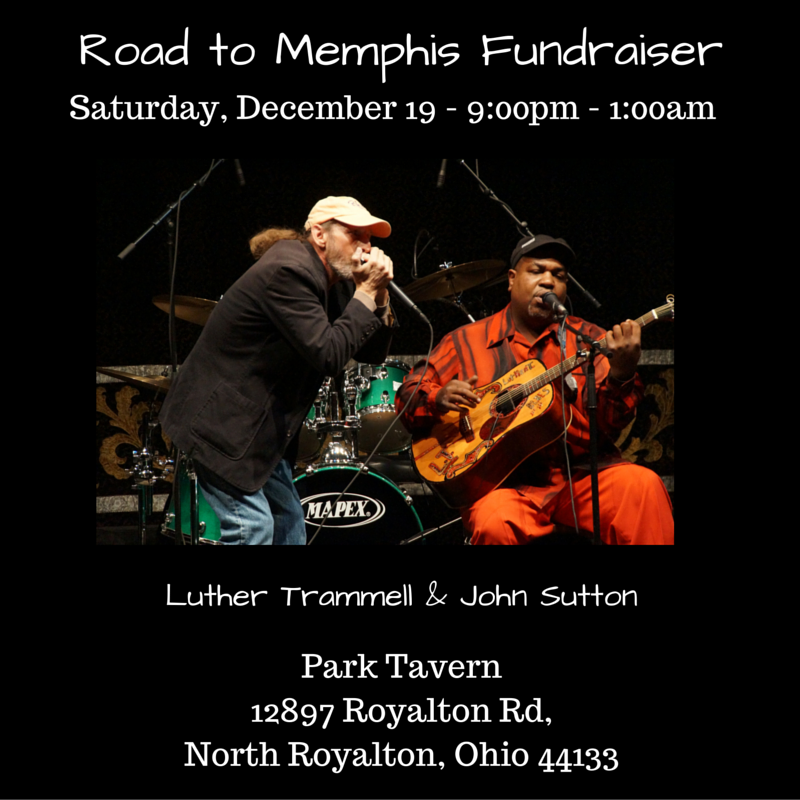 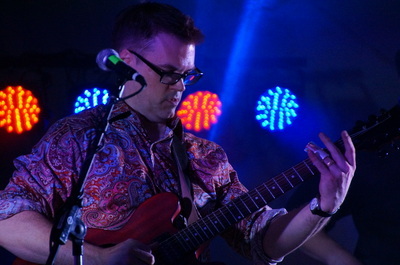 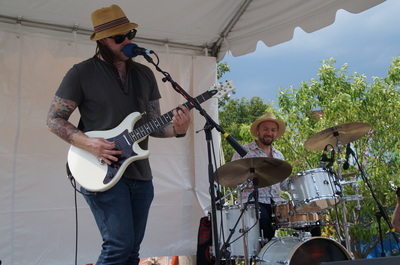 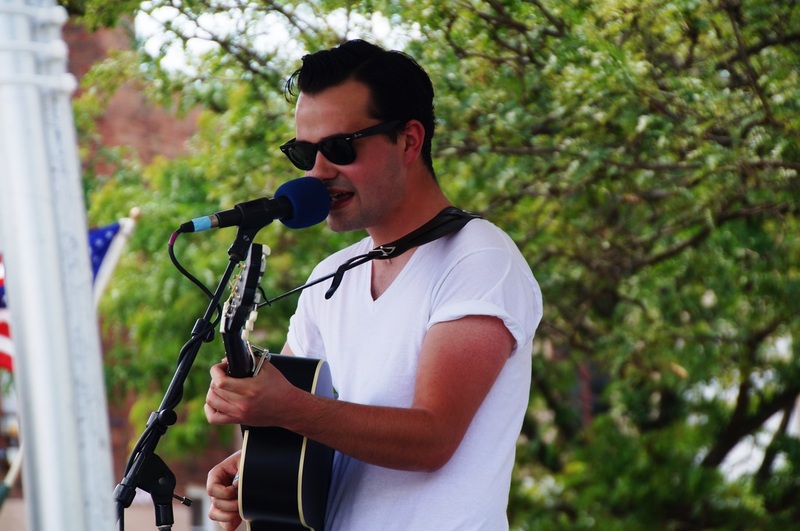 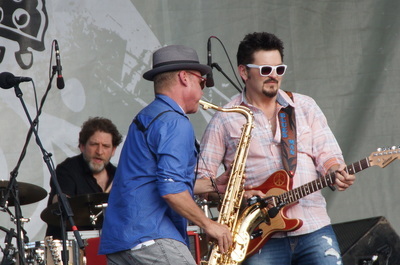 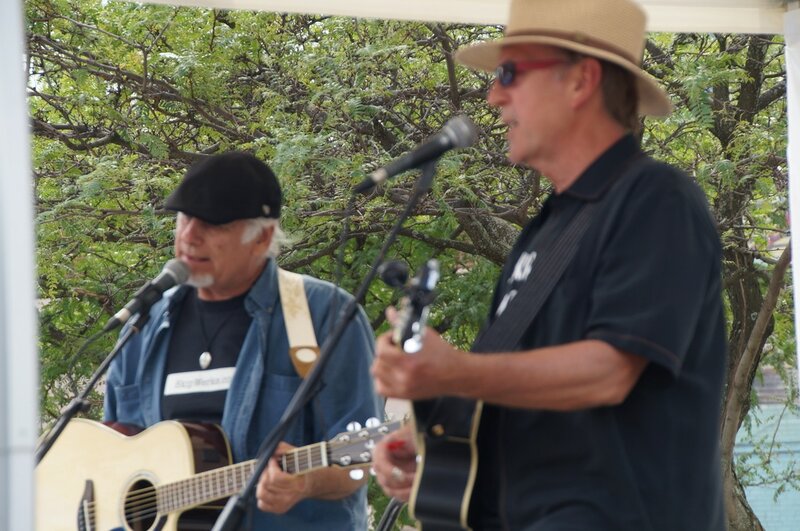 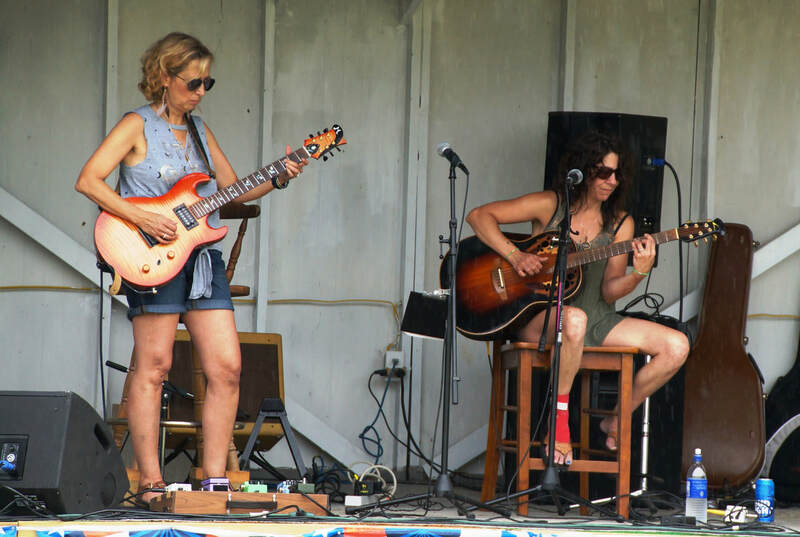 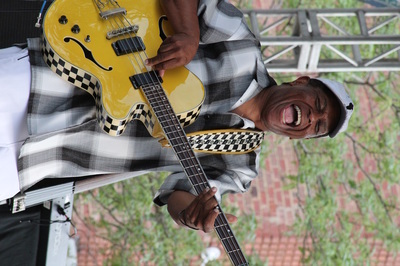 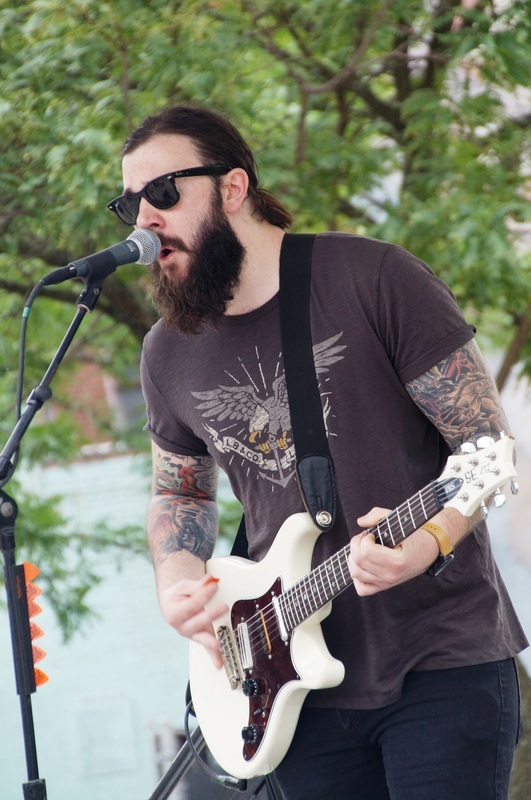 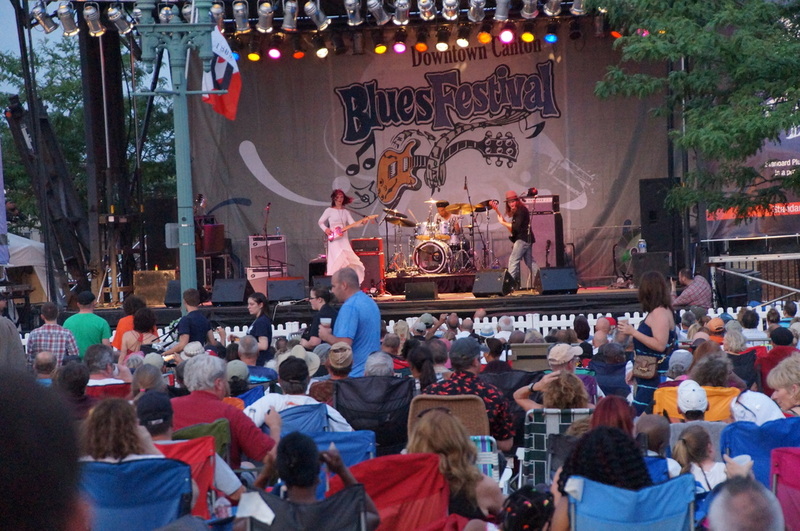 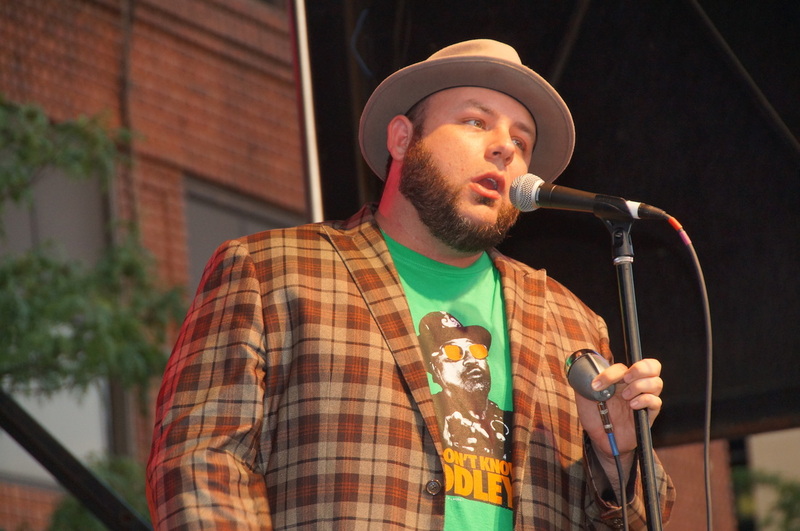 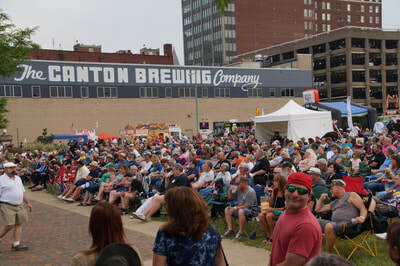 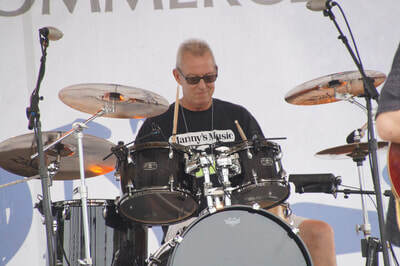 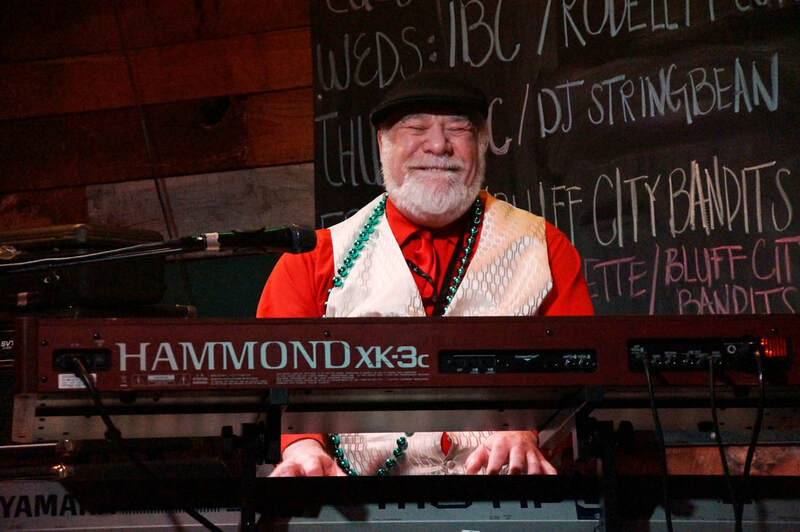 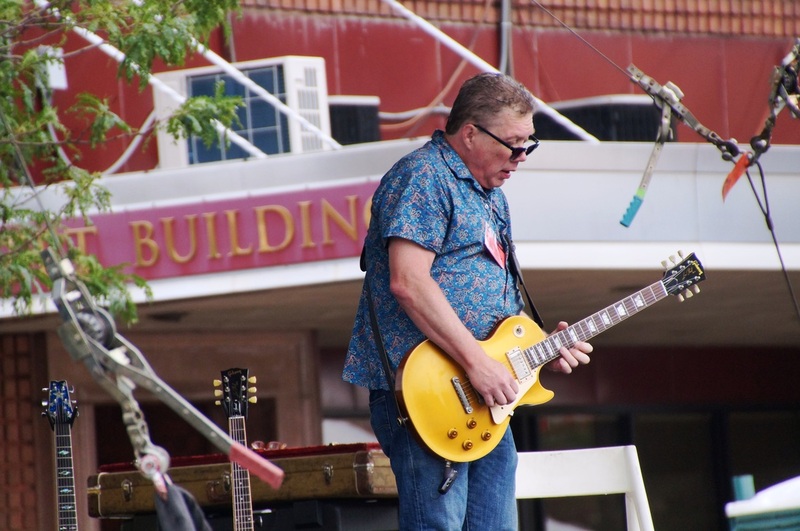 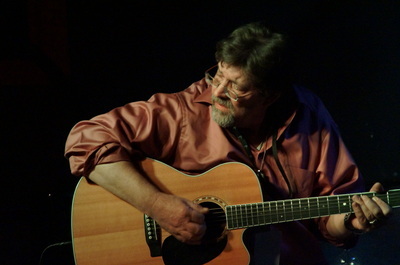 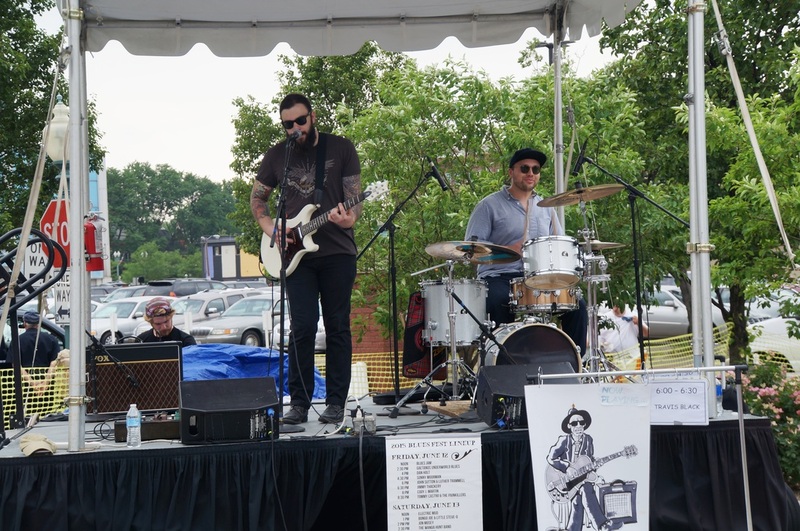 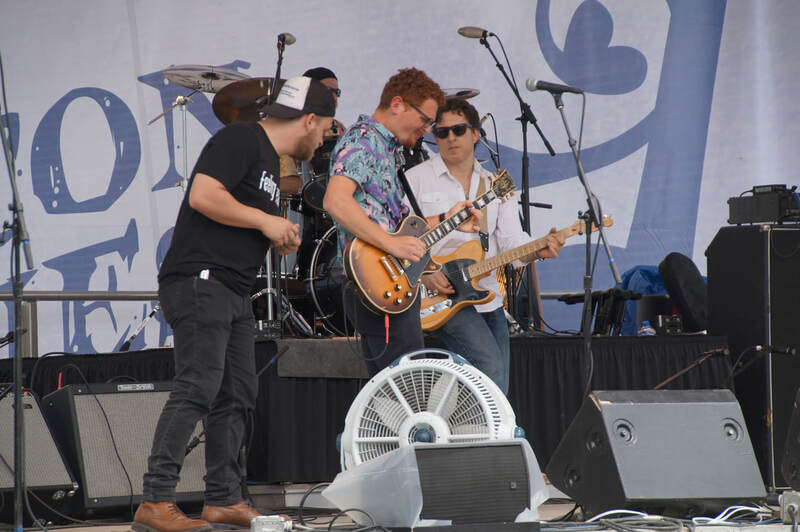 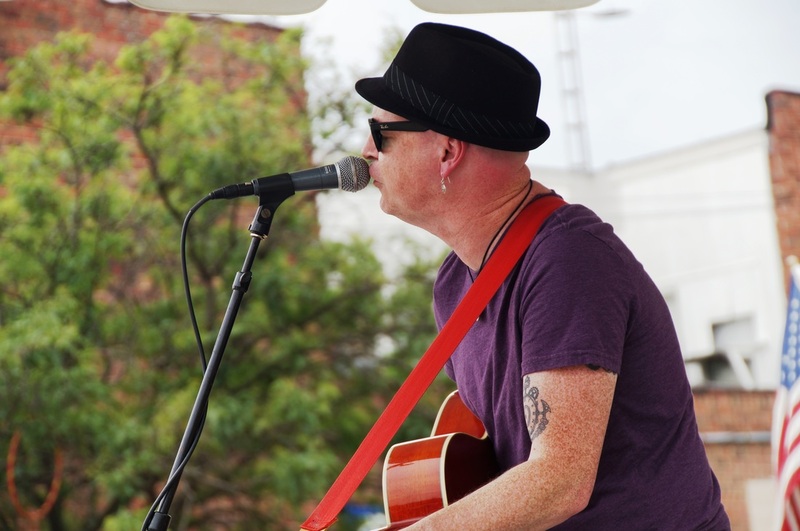 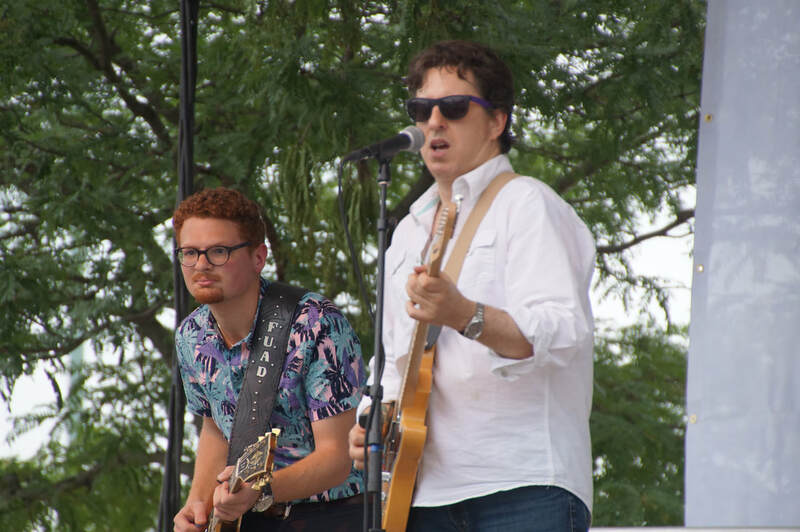 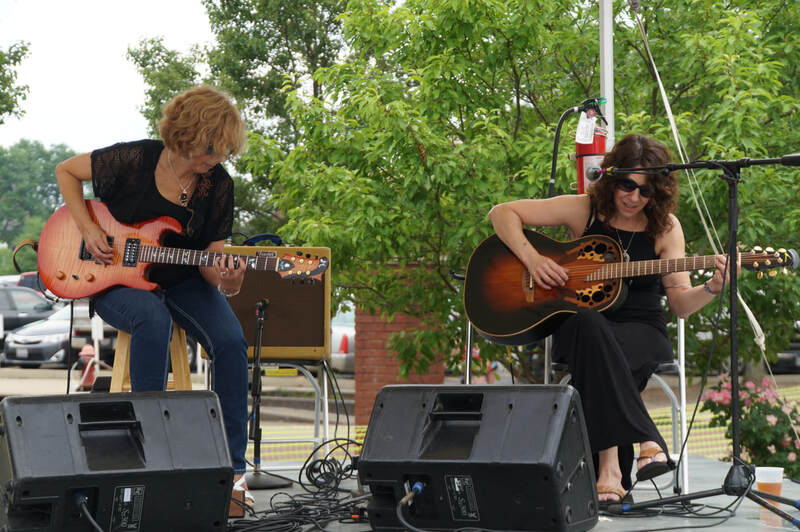 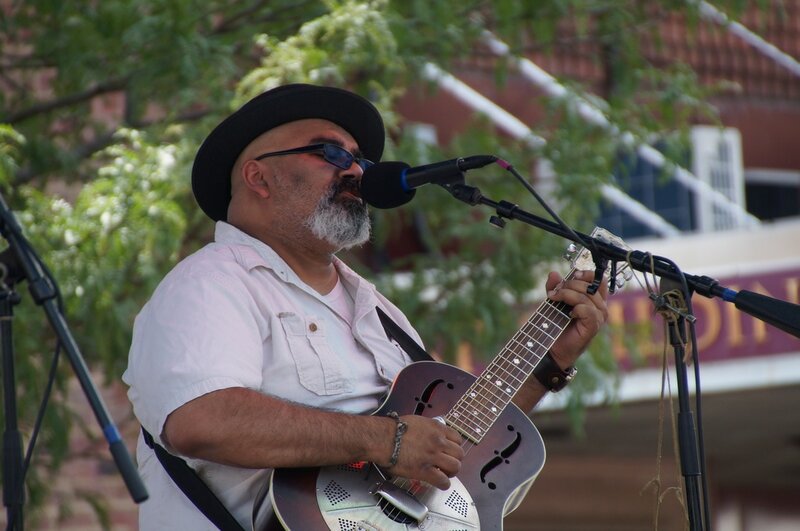 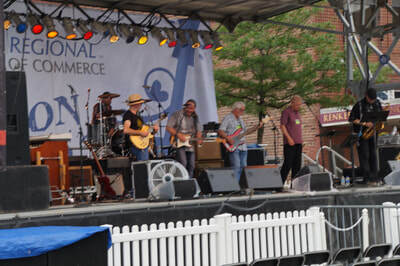 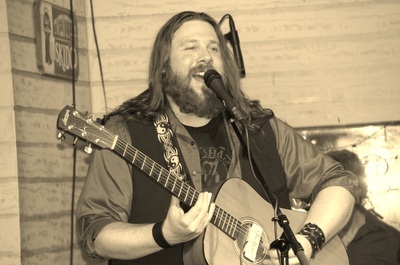 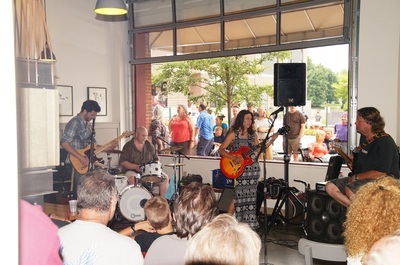 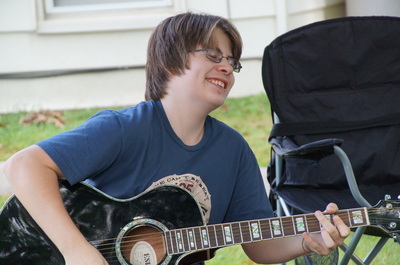 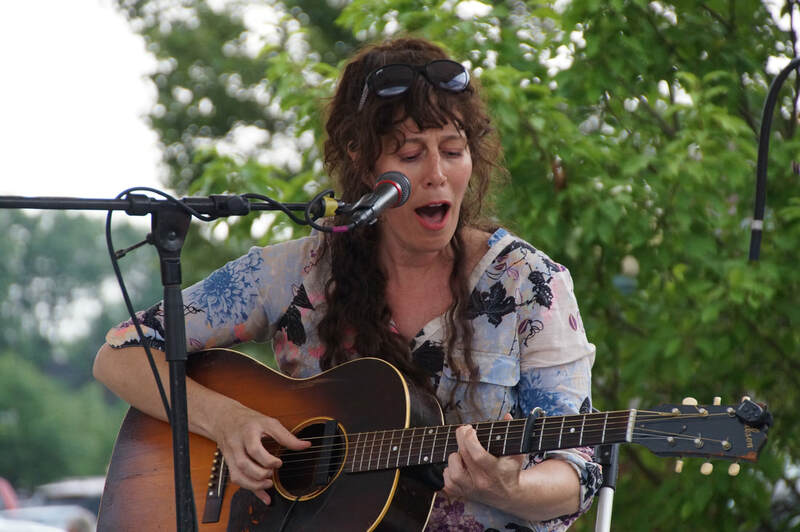 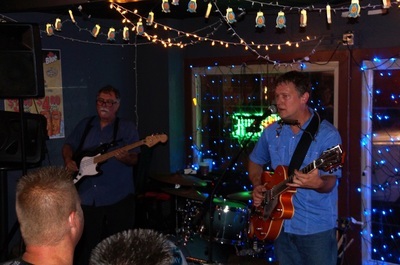 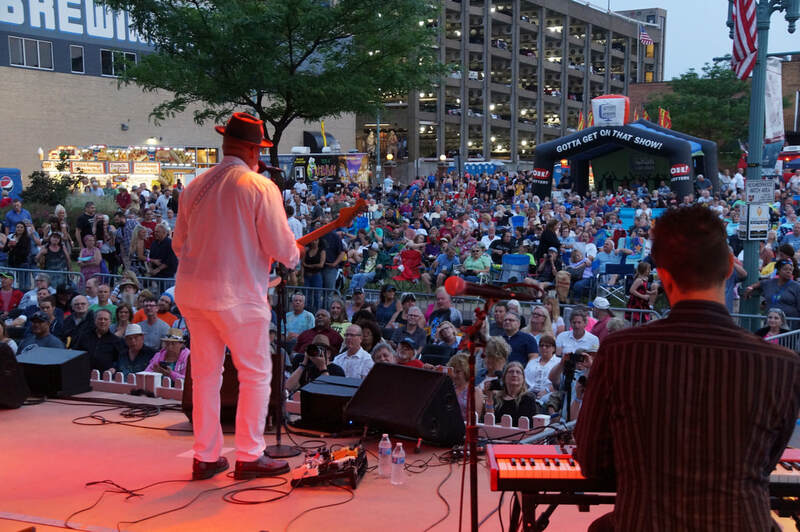 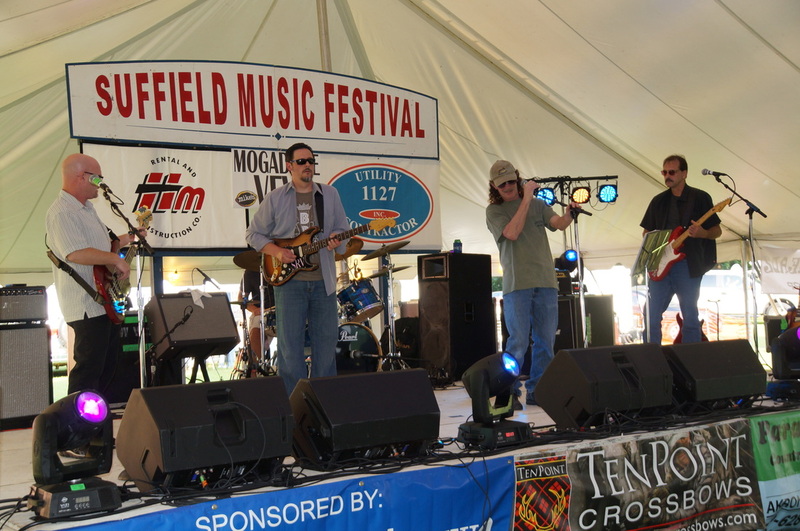 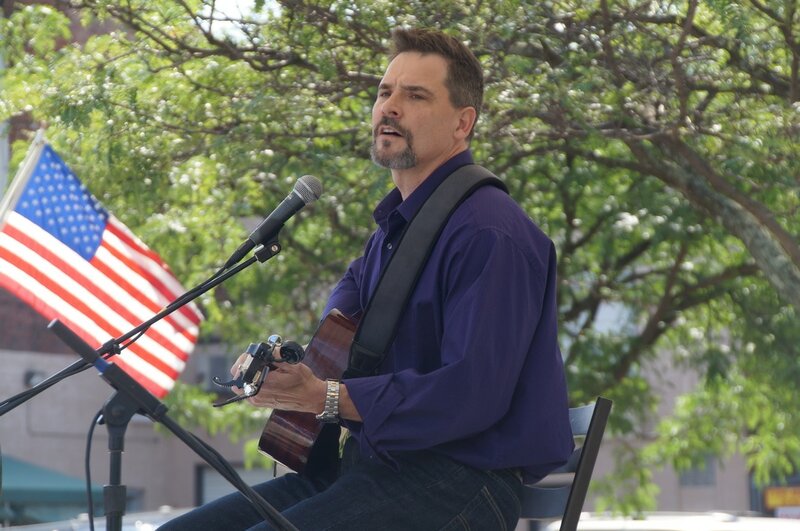 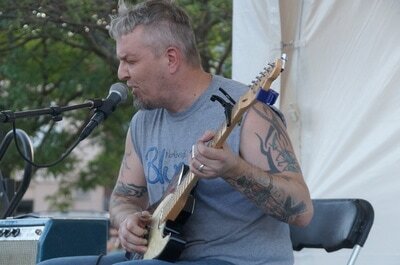 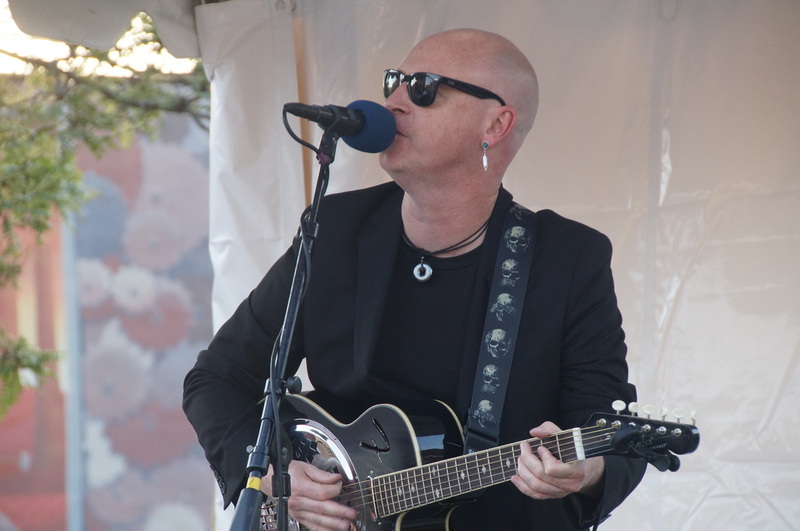 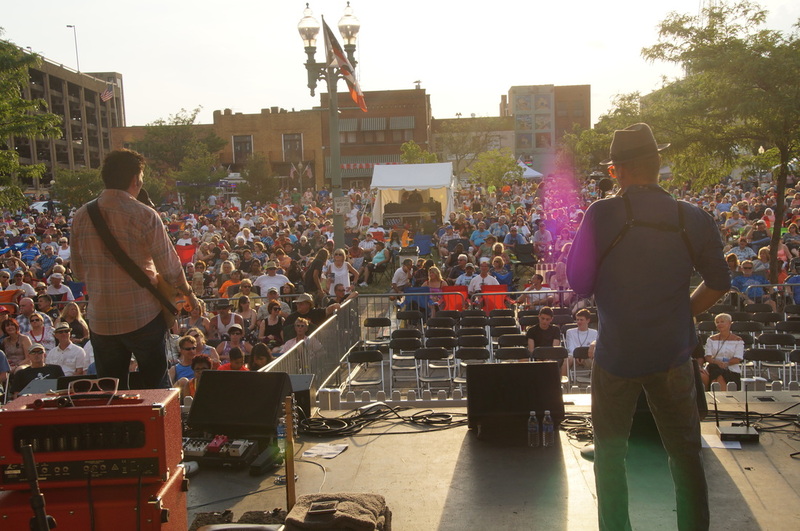 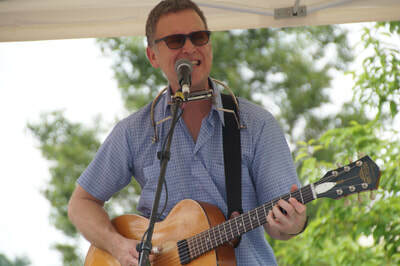 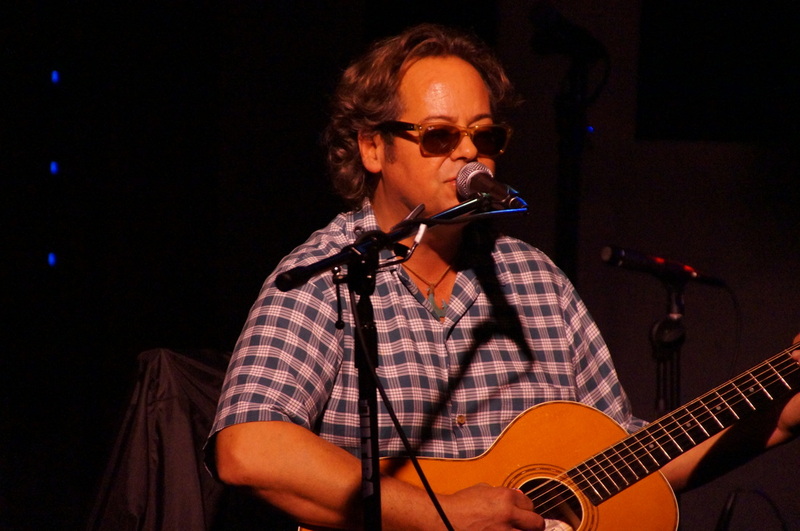 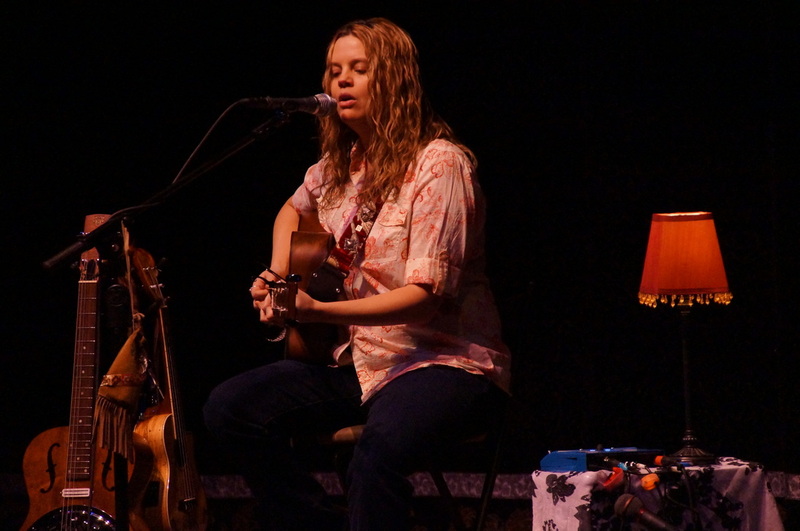 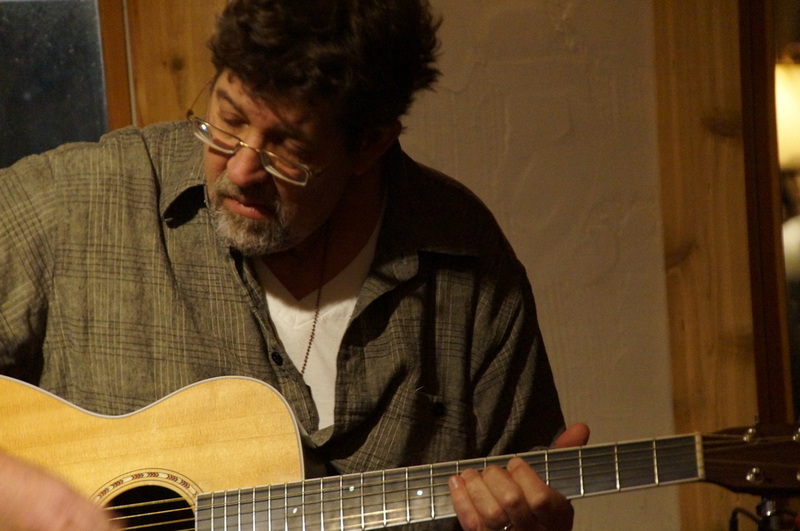 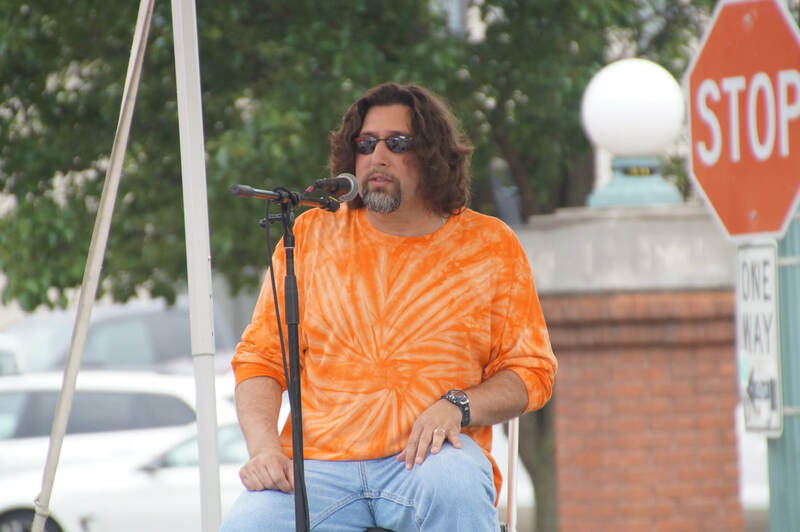 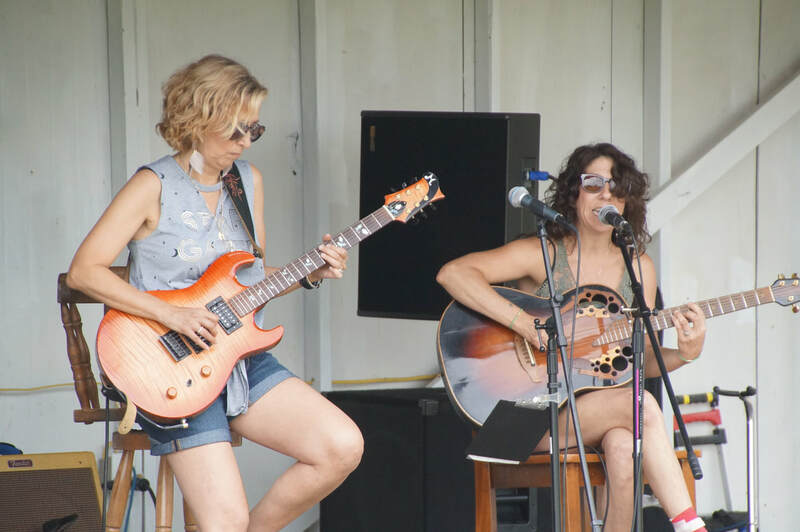 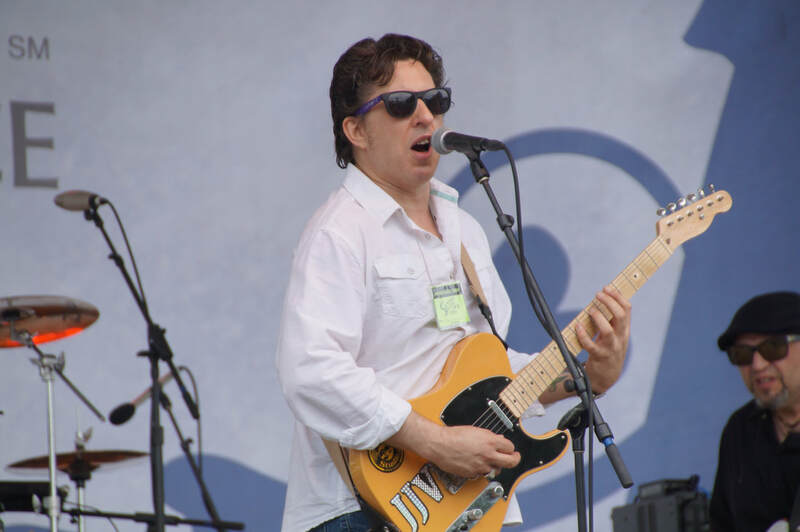 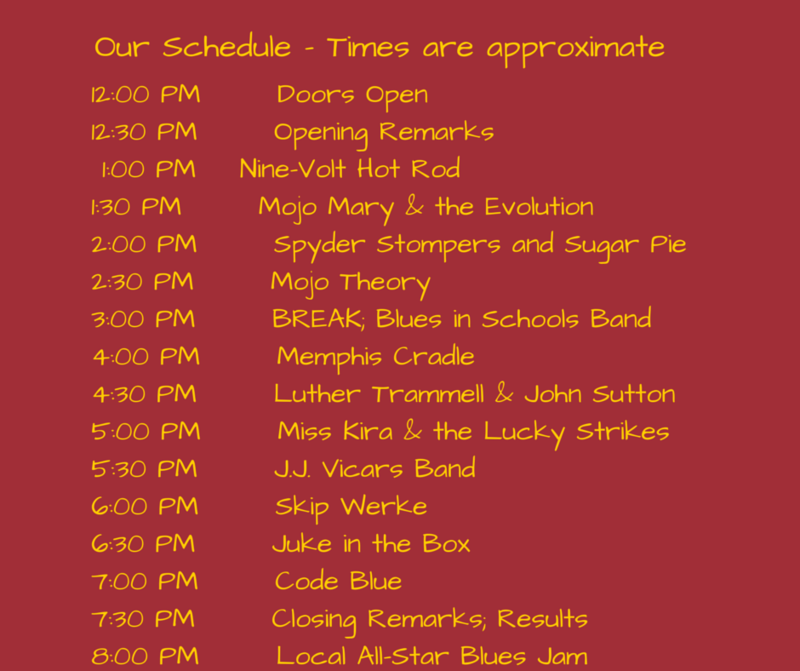 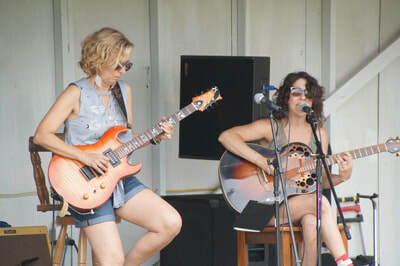 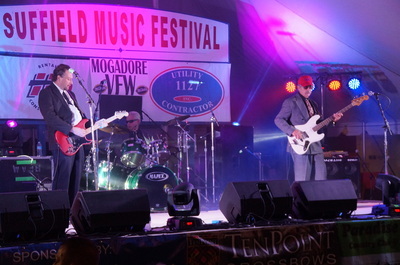 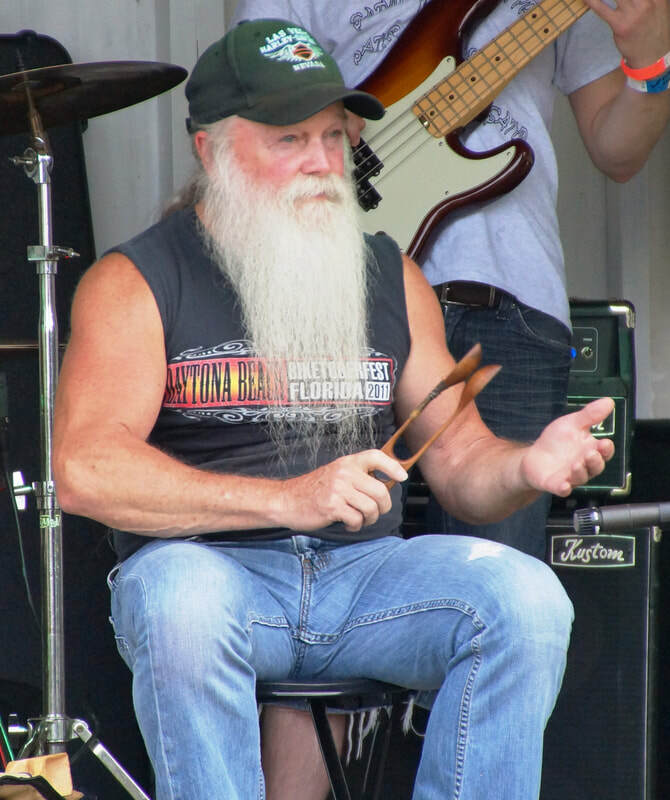 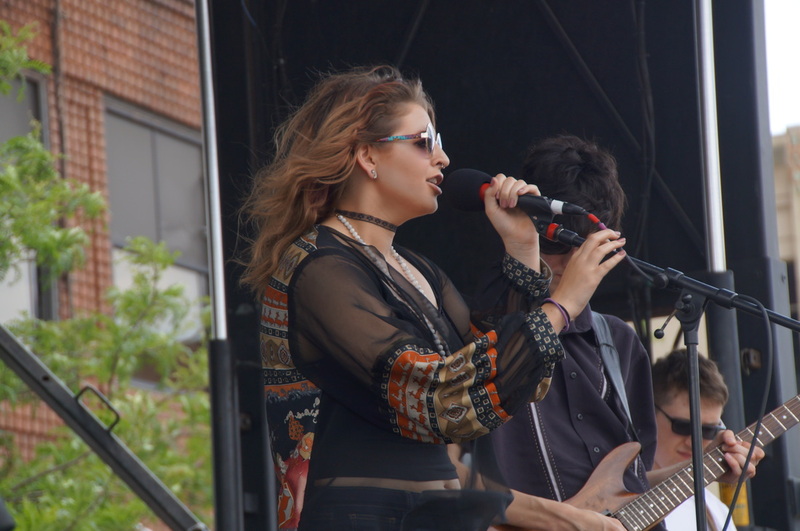 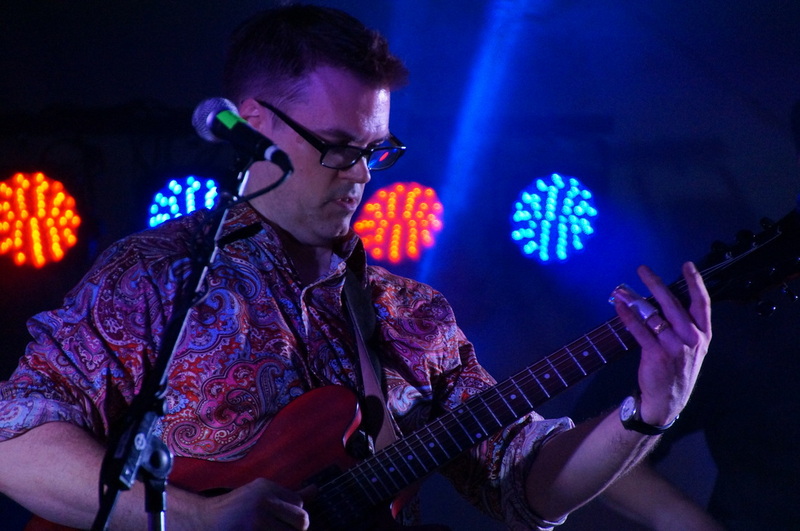 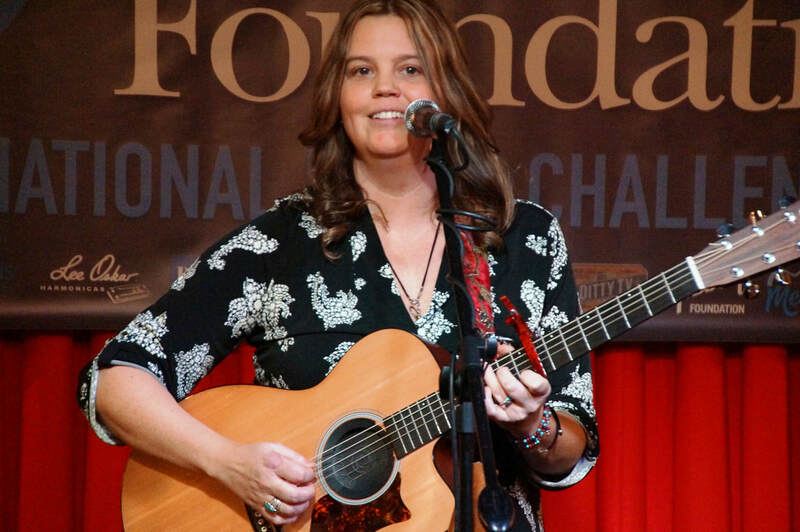 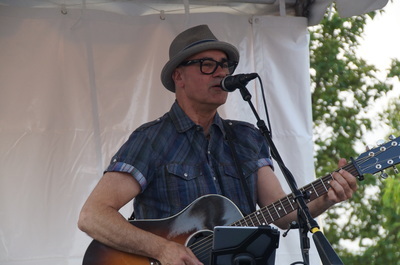 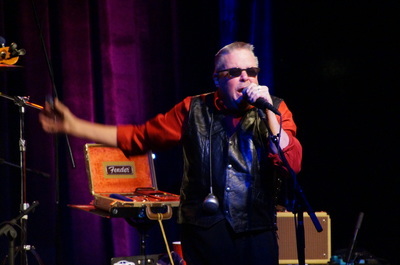 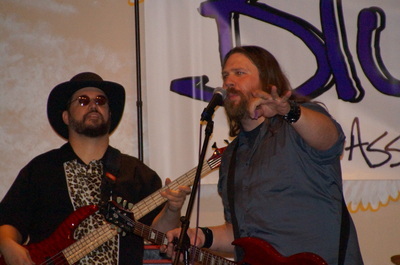 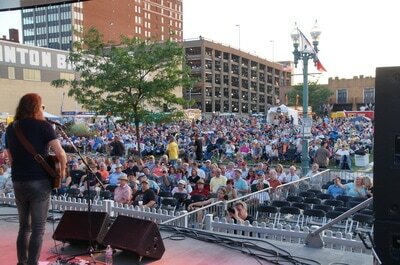 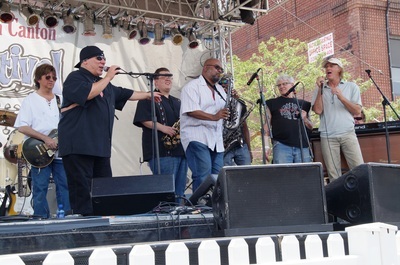 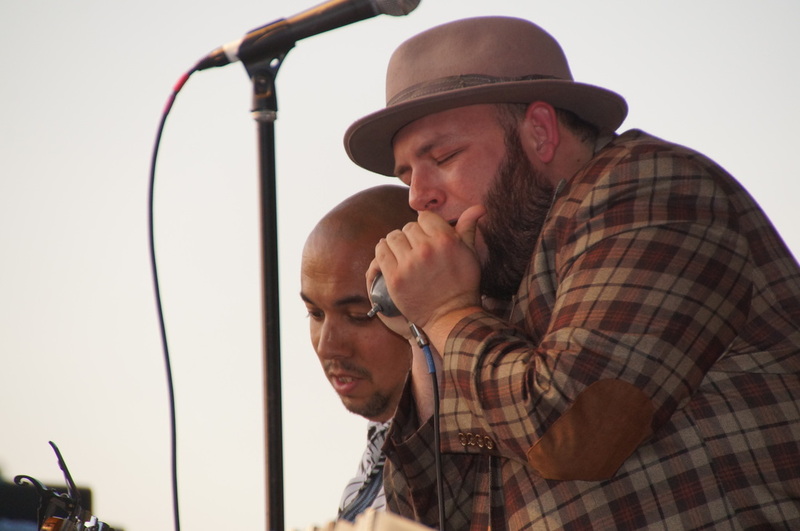 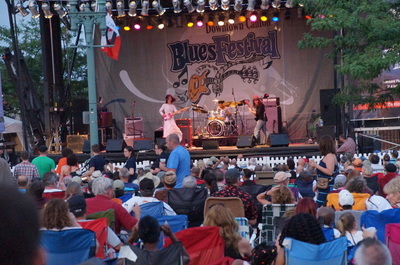 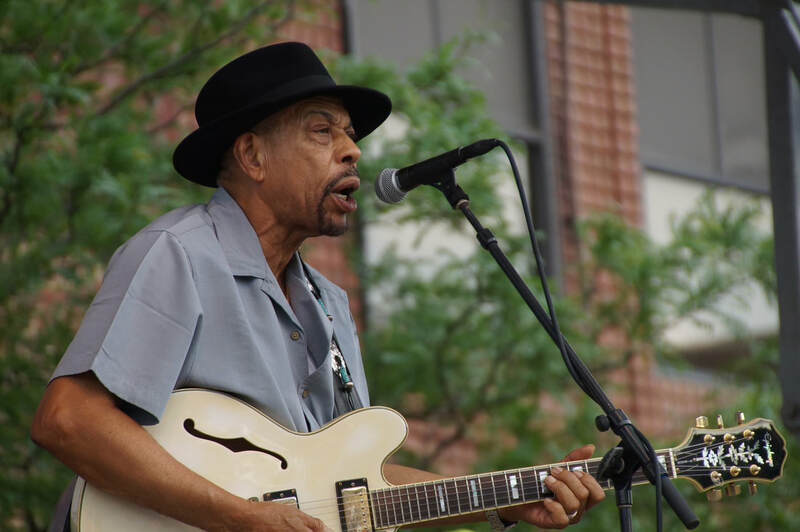 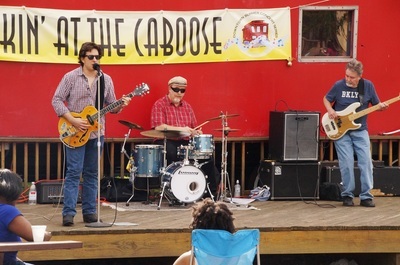 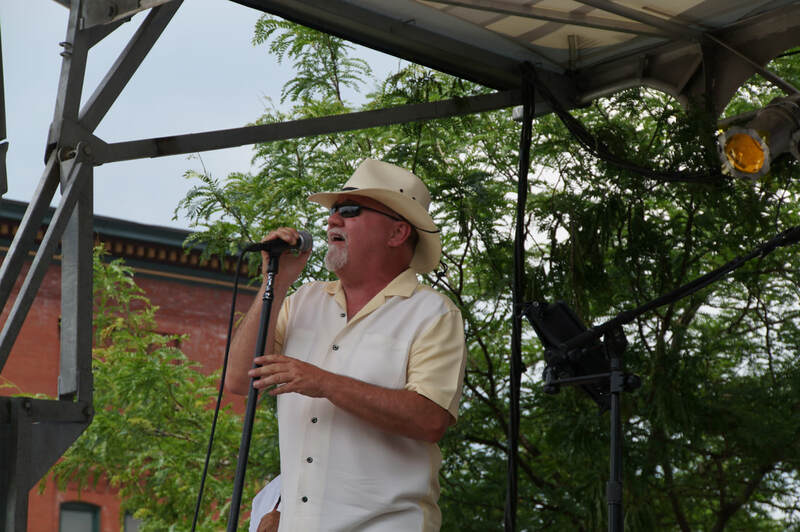 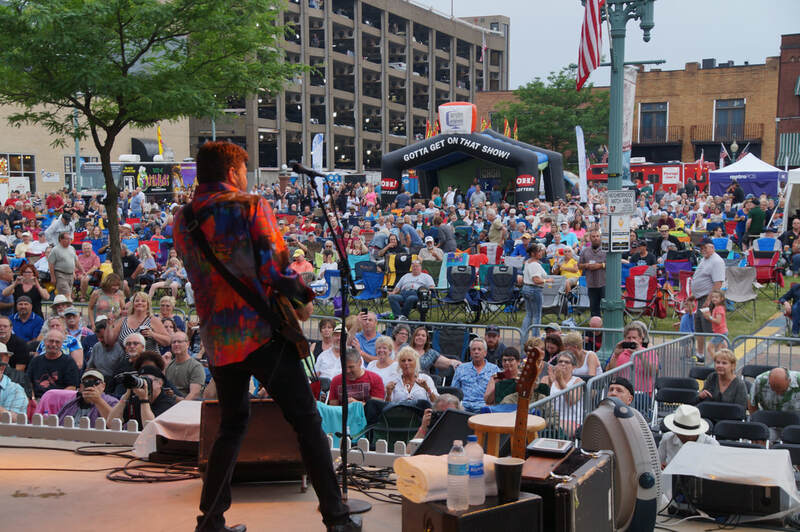 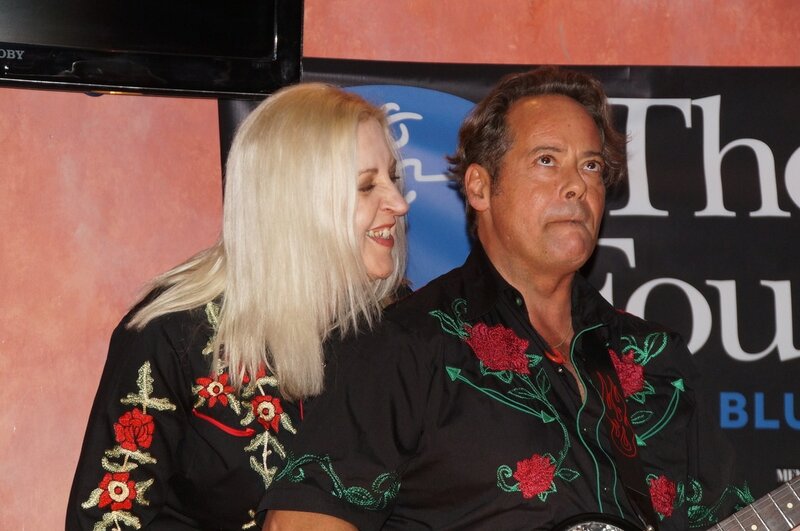 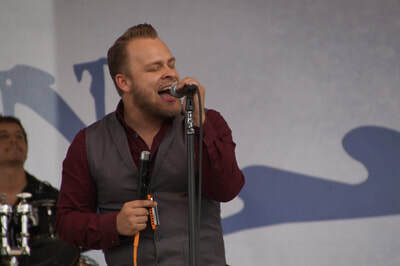 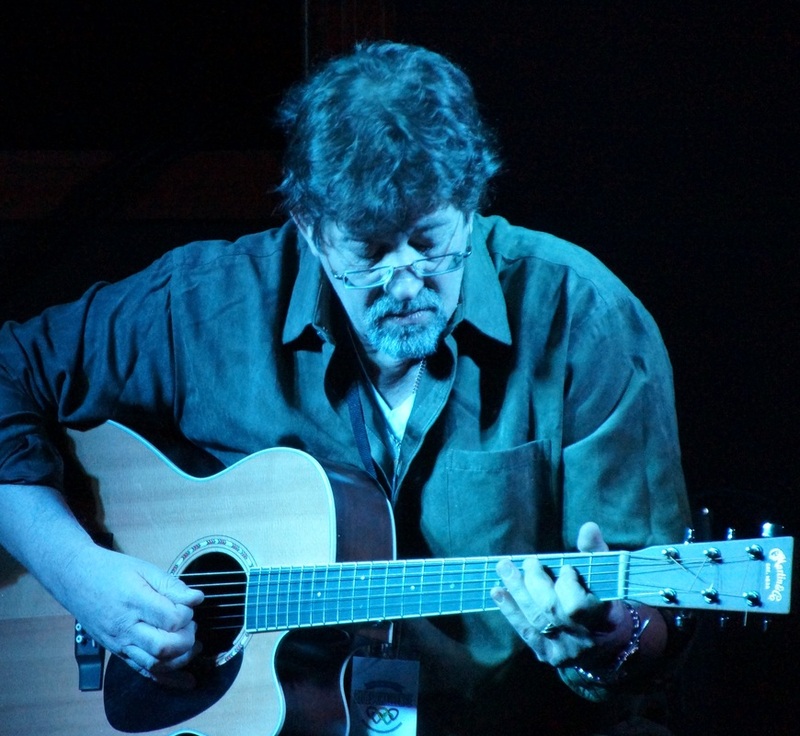 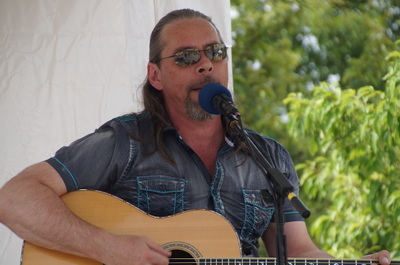 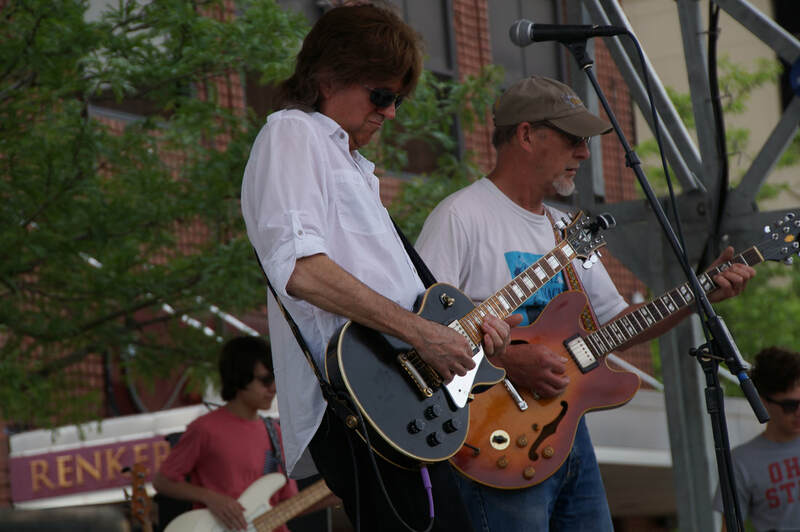 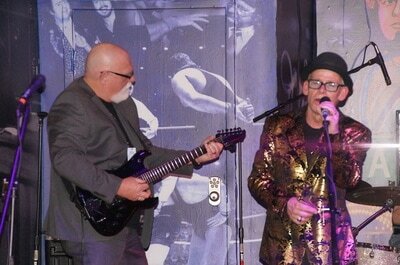 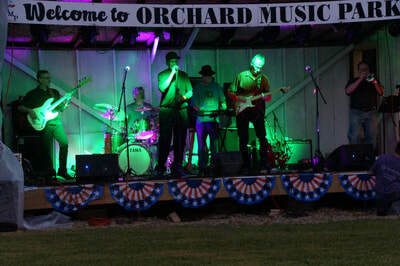 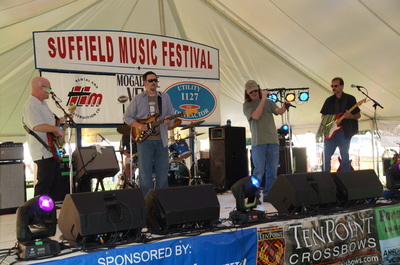 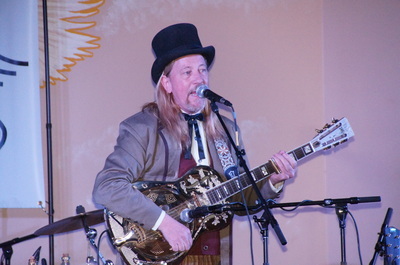 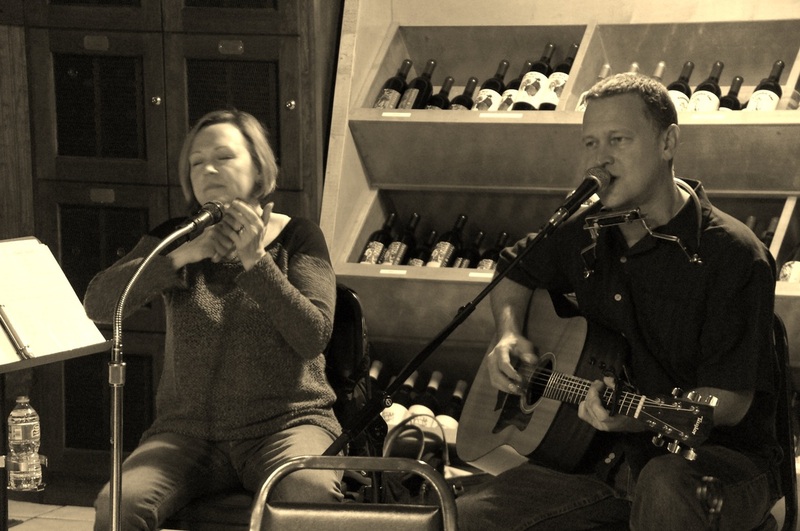 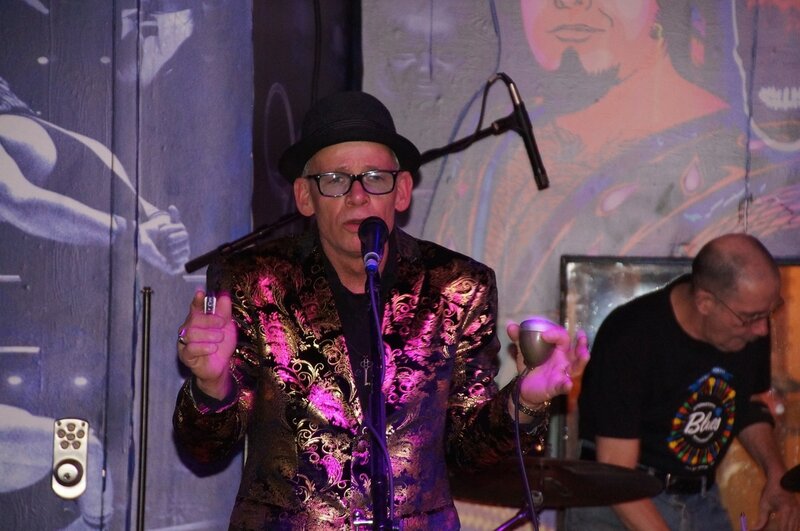 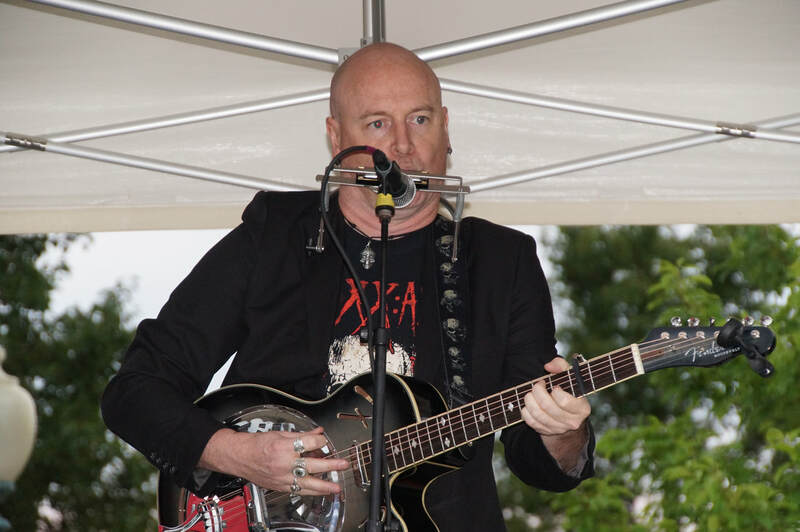 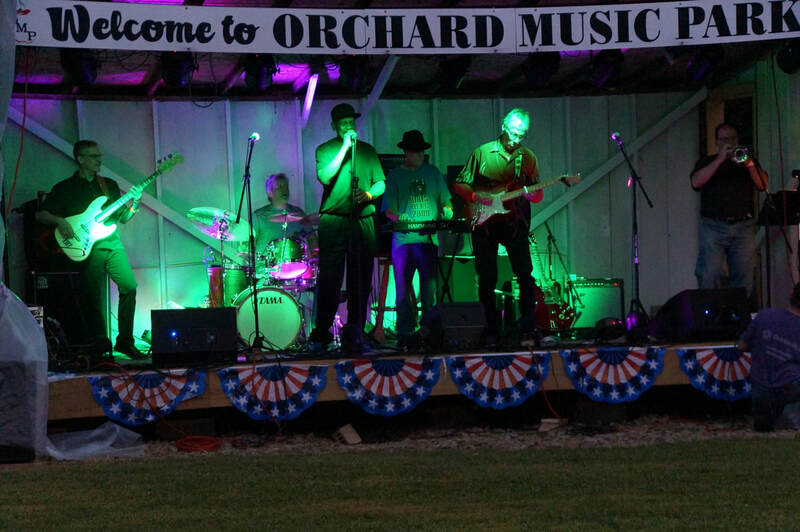 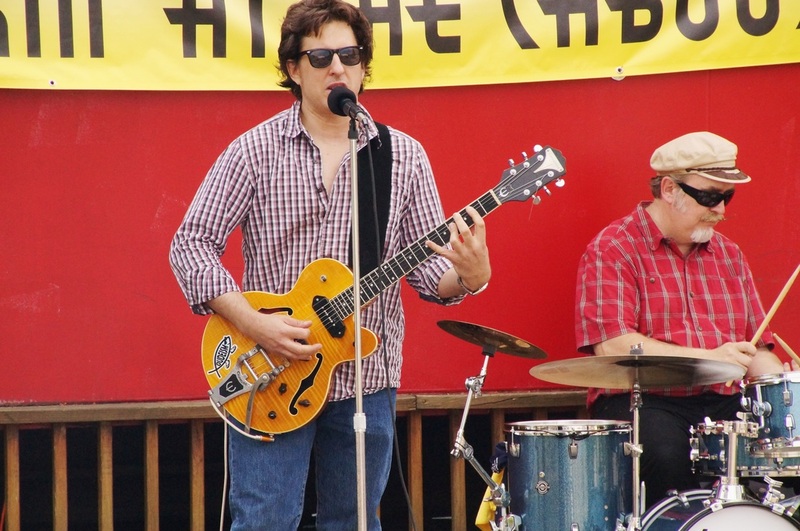 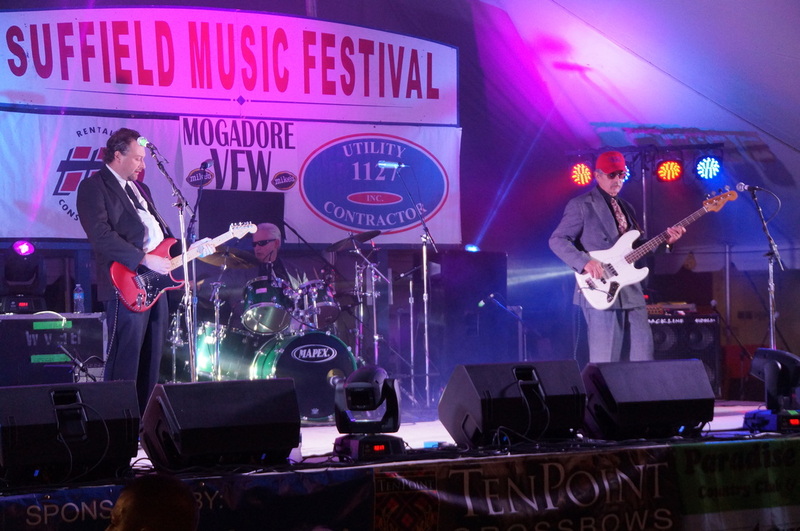 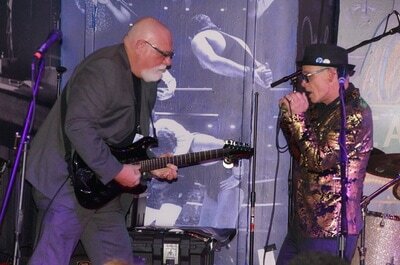 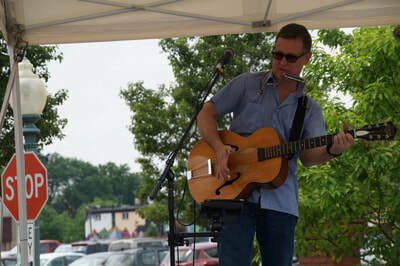 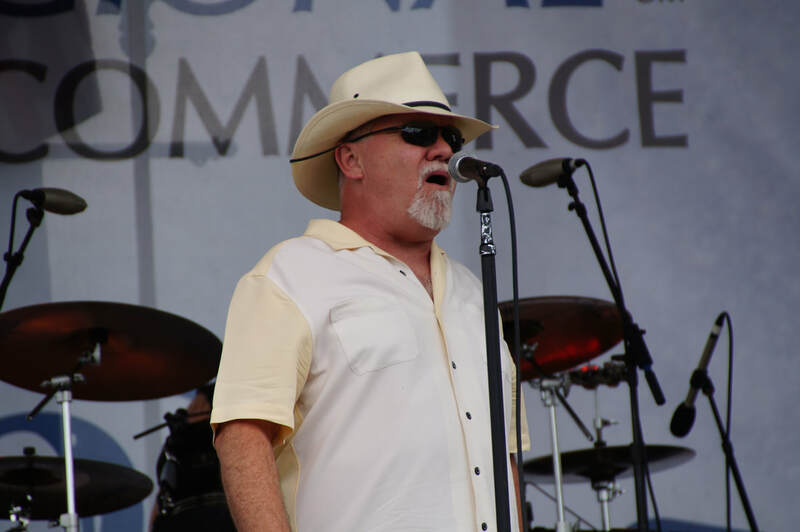 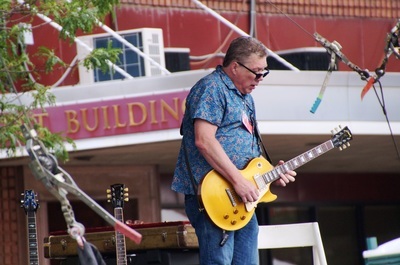 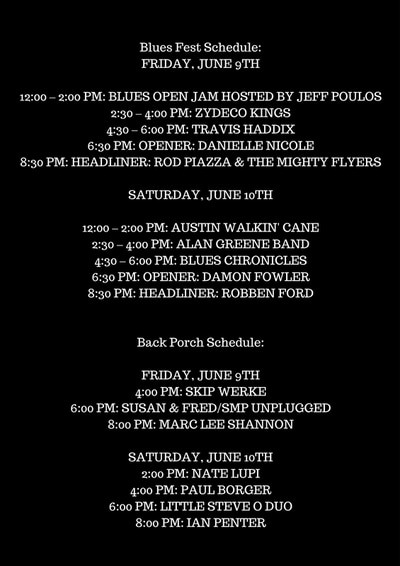 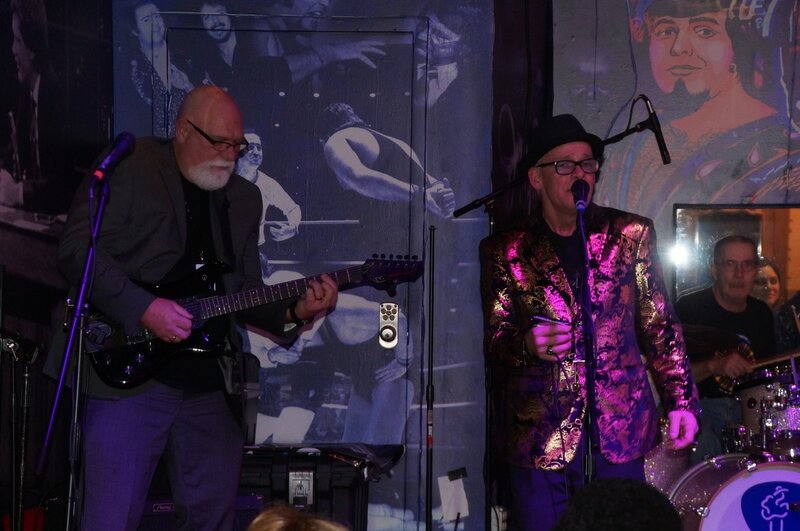 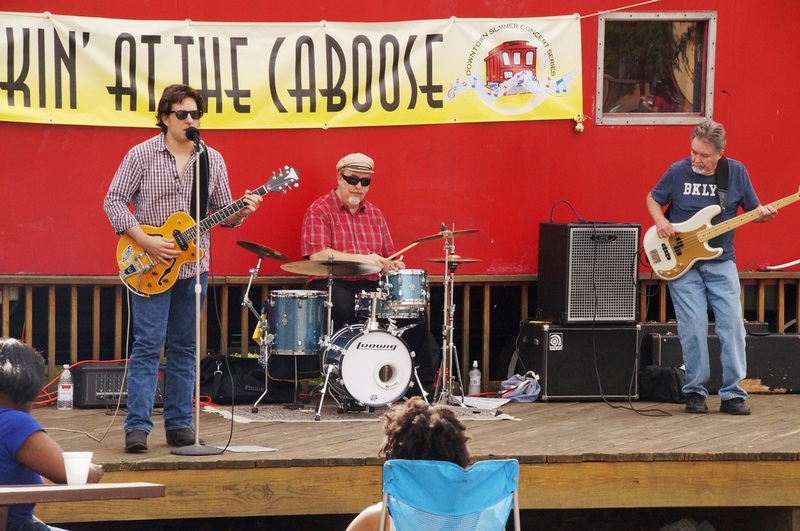 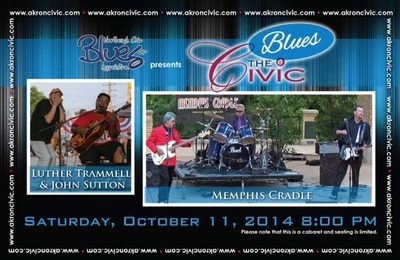 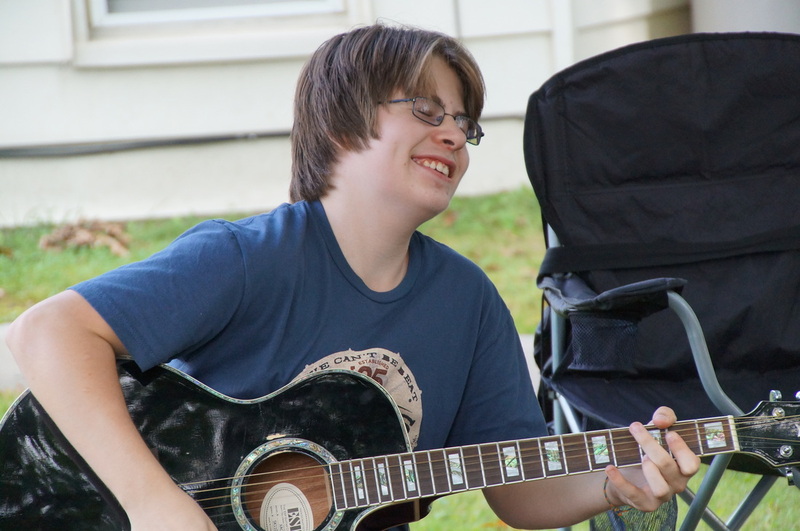 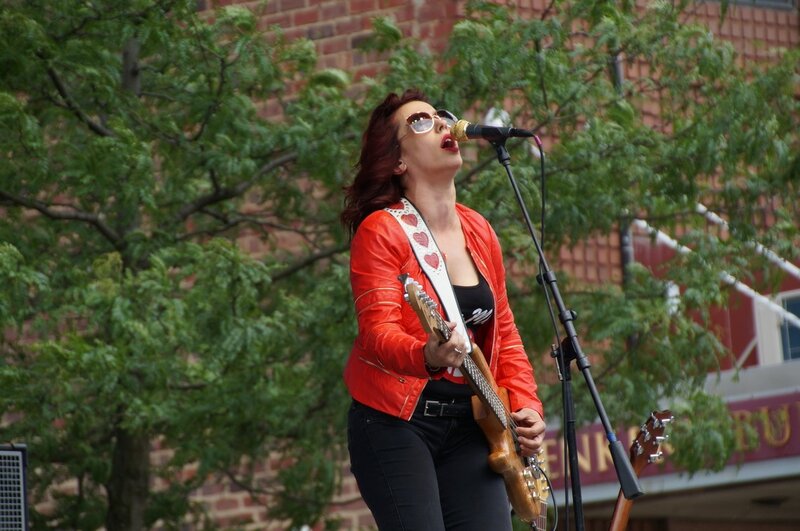 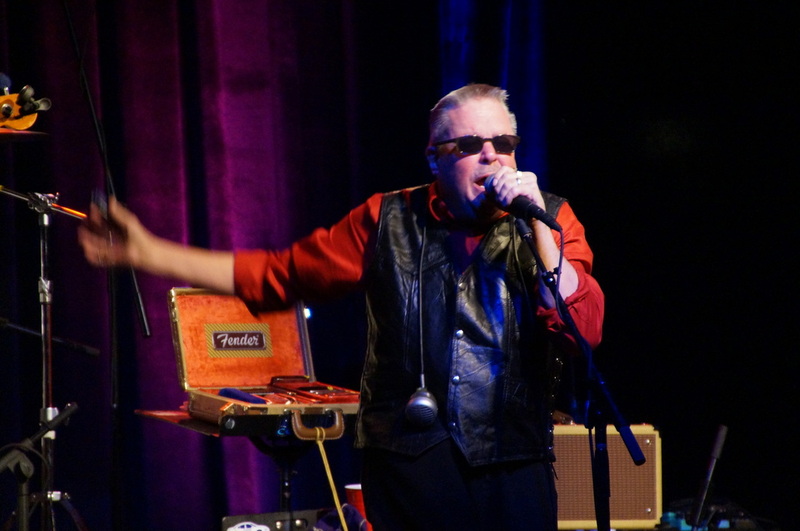 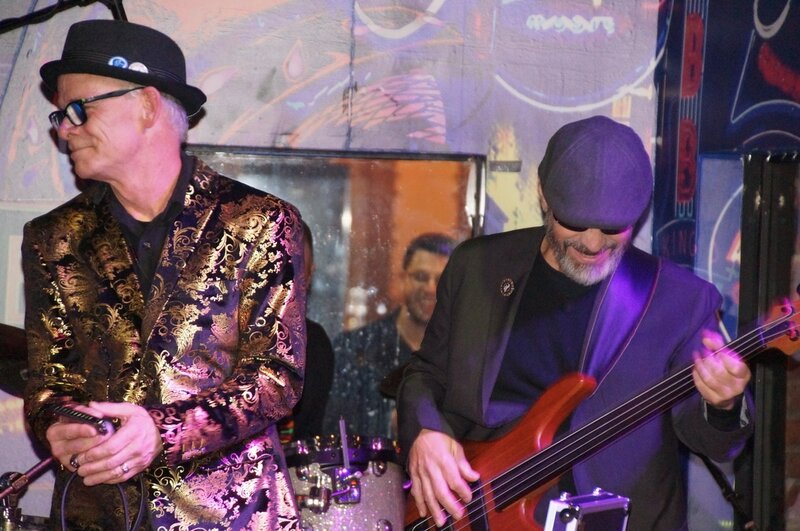 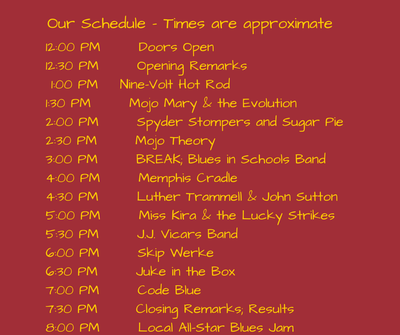 Eleven acts competed for the event, including: 9-Volt Hot Rod, Mojo Mary & the Evolution, SpYder Stompers and Sugar Pie, Mojo Theory, Memphis Cradle, Luther Trammell and John Sutton, Miss Kira & the Lucky Strikes, J.J. Vicars Band, Skip Werke, Juke in the Box, and Code Blue. 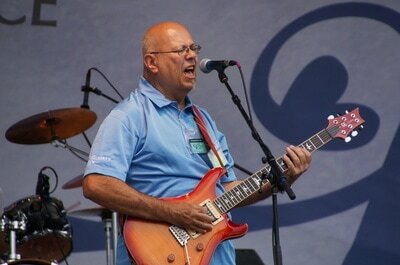 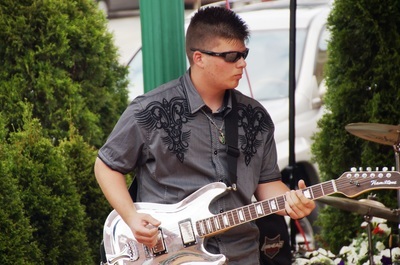 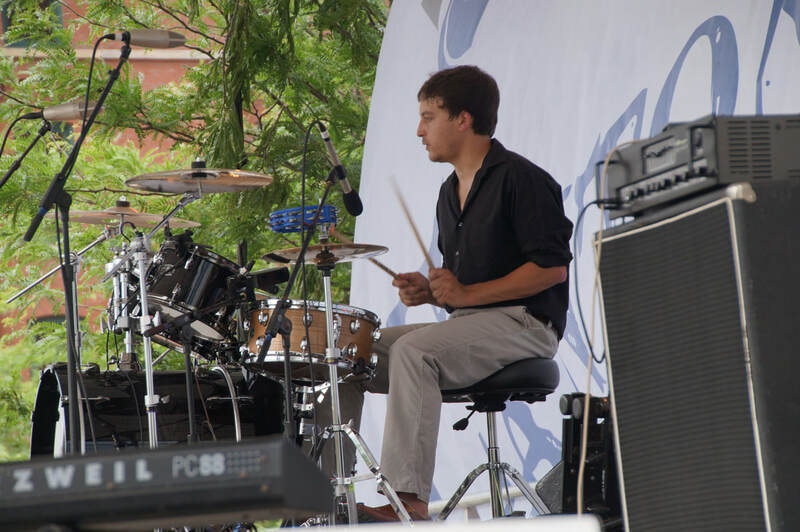 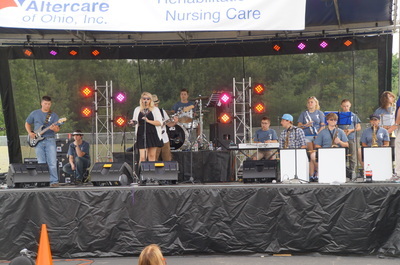 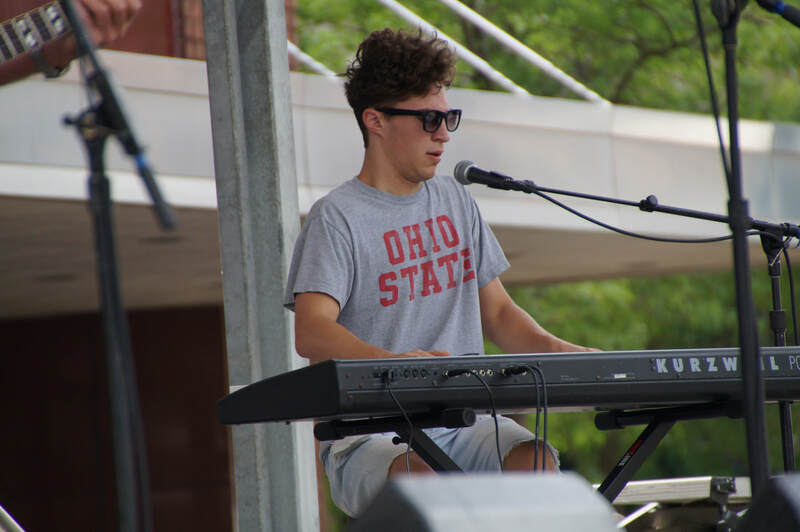 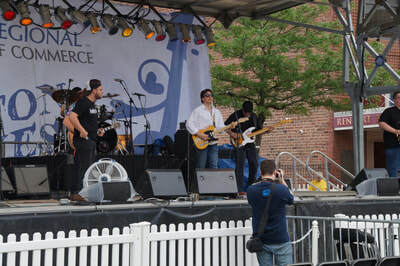 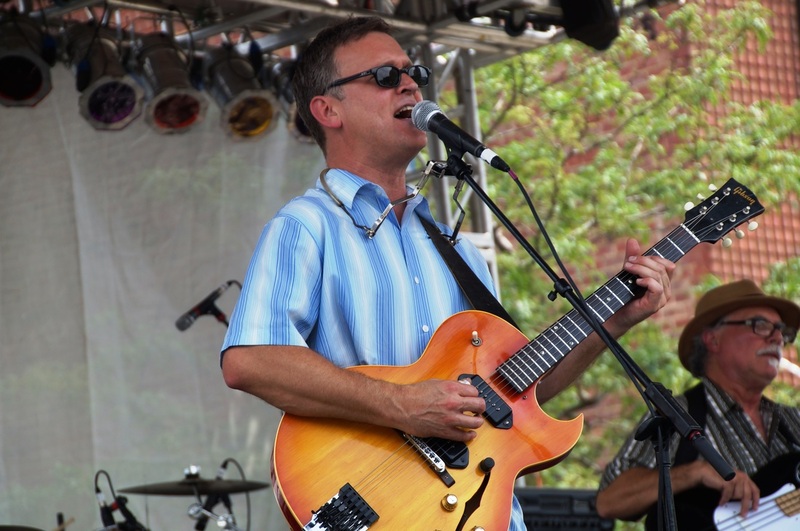 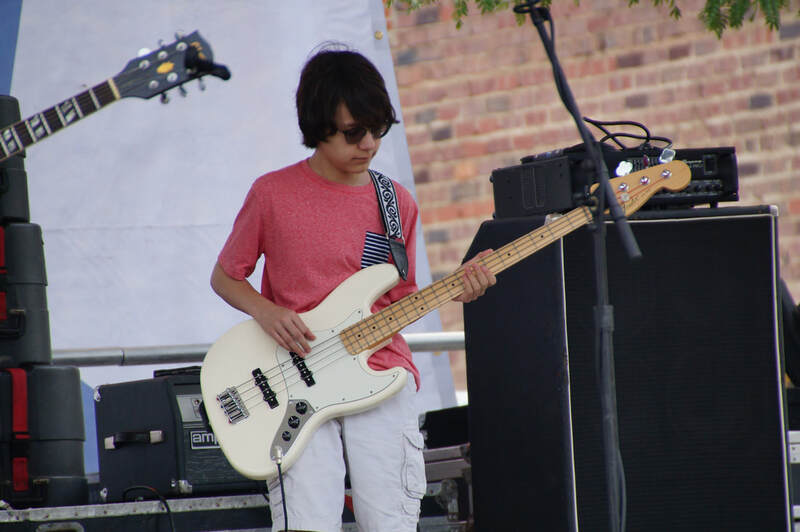 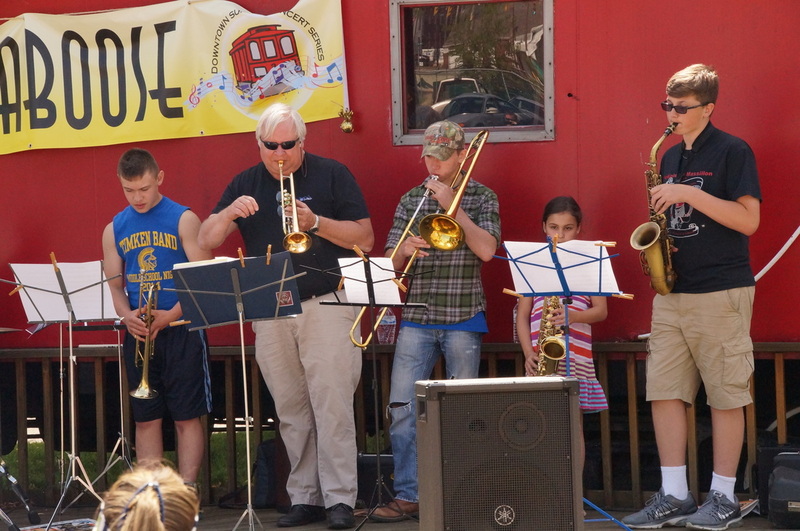 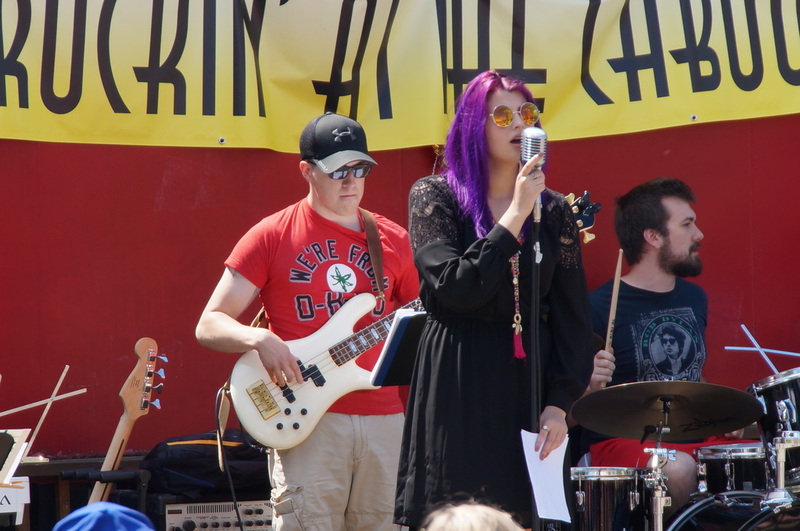 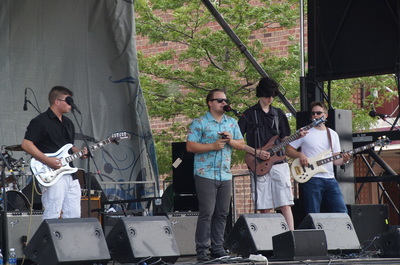 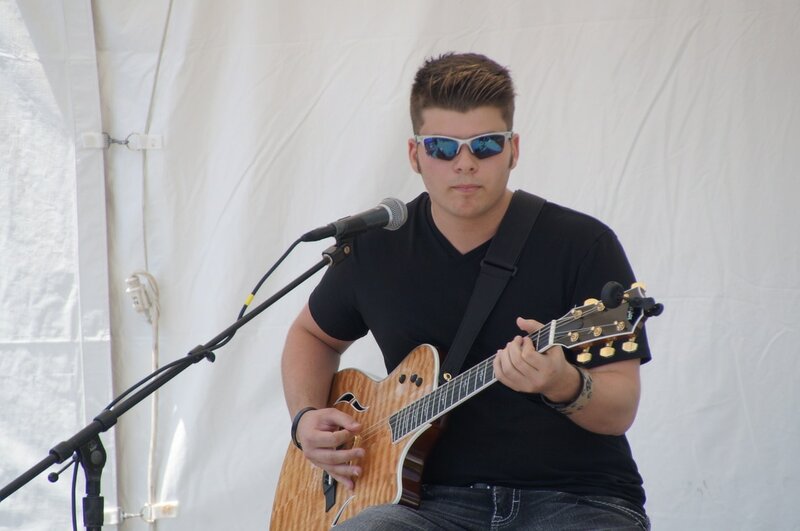 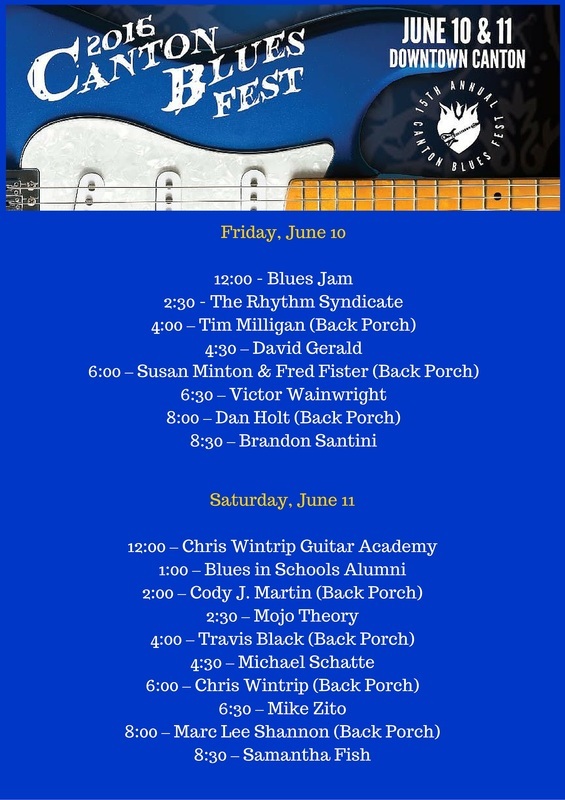 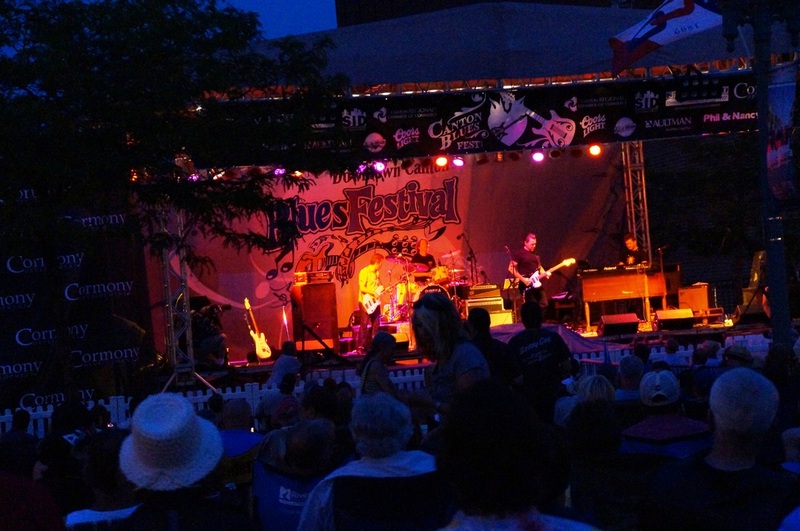 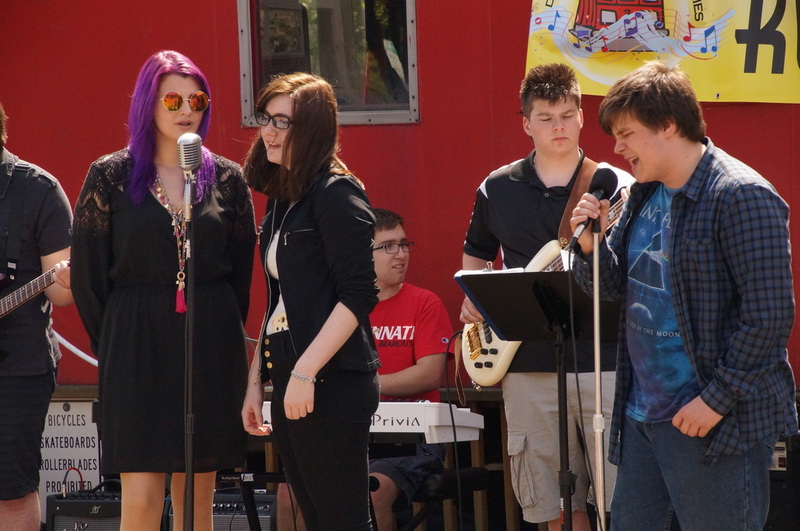 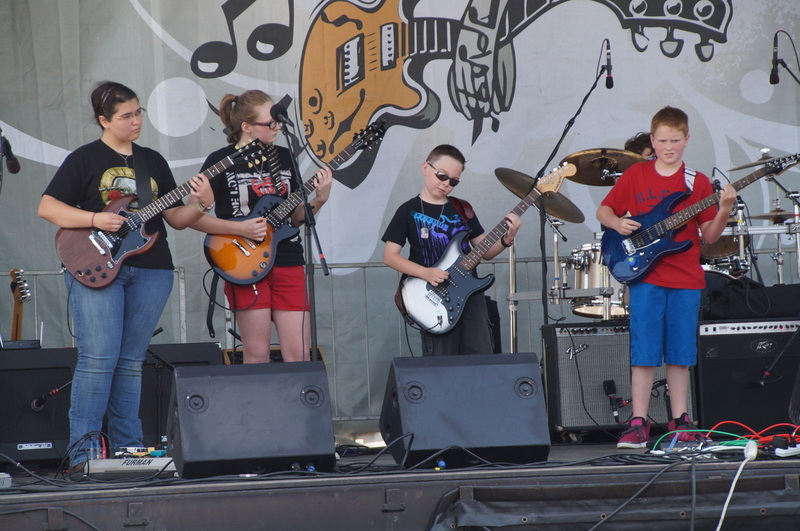 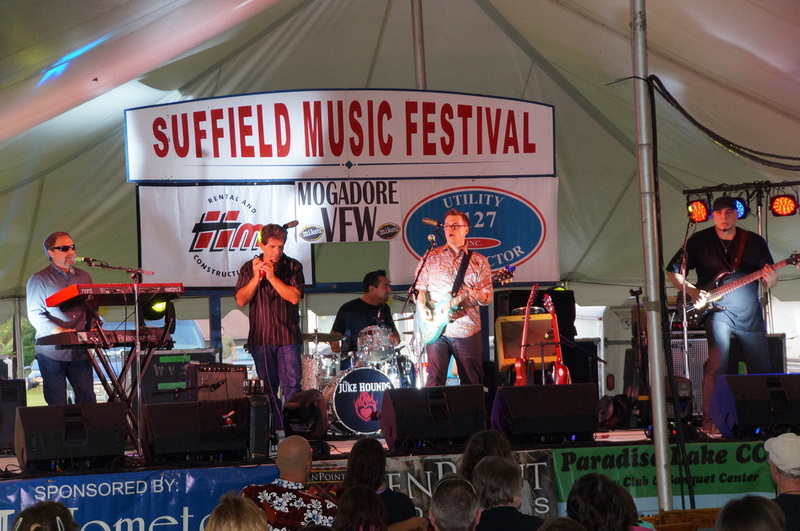 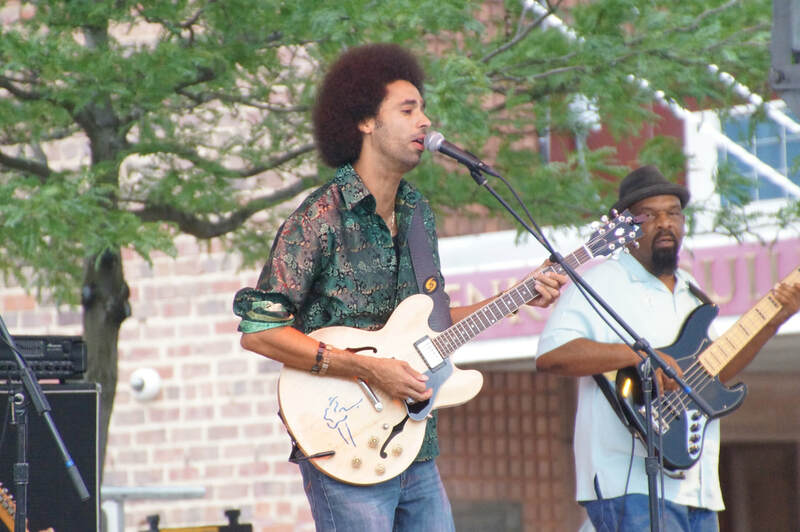 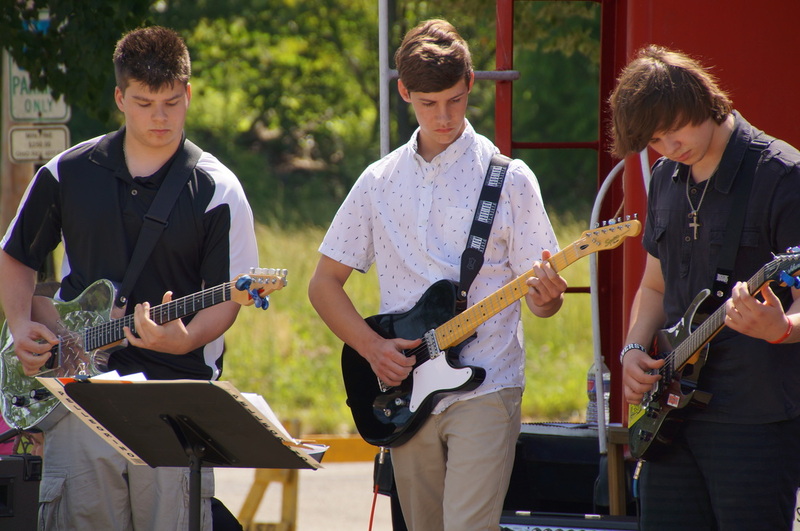 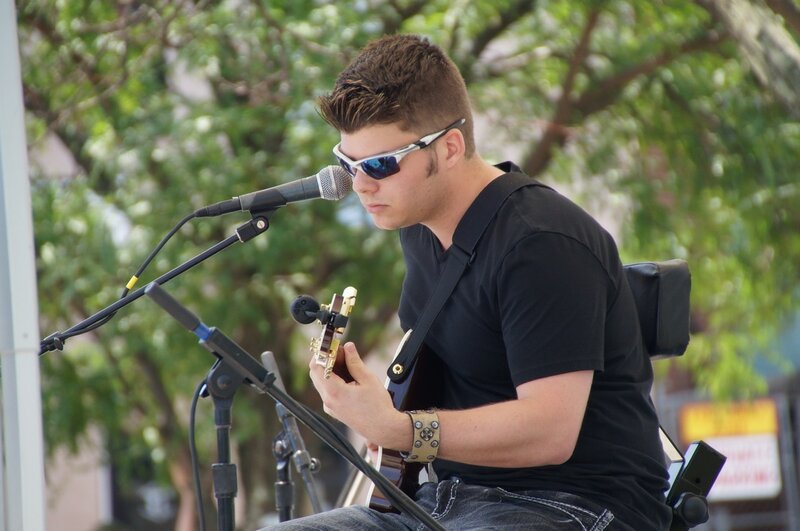 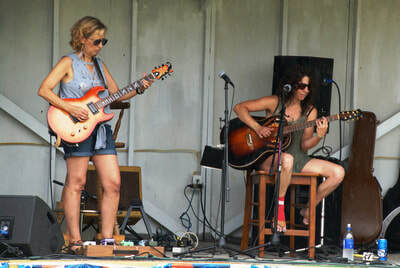 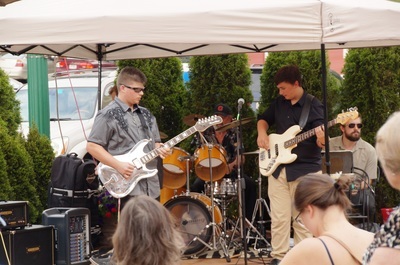 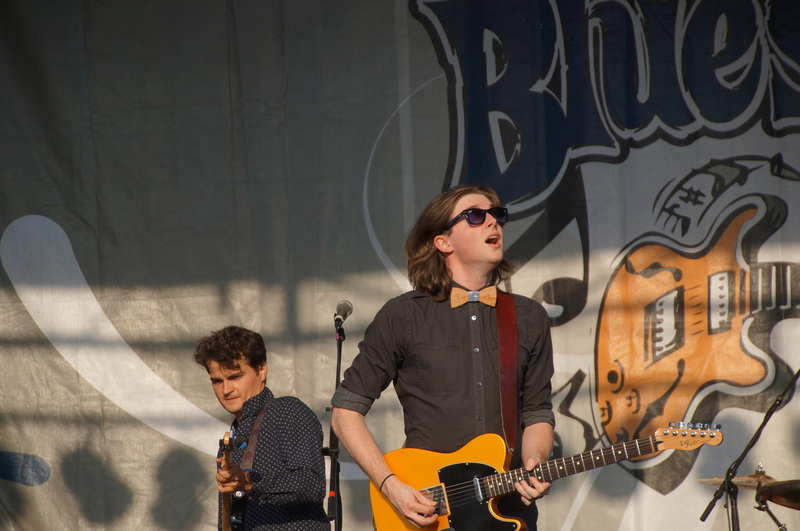 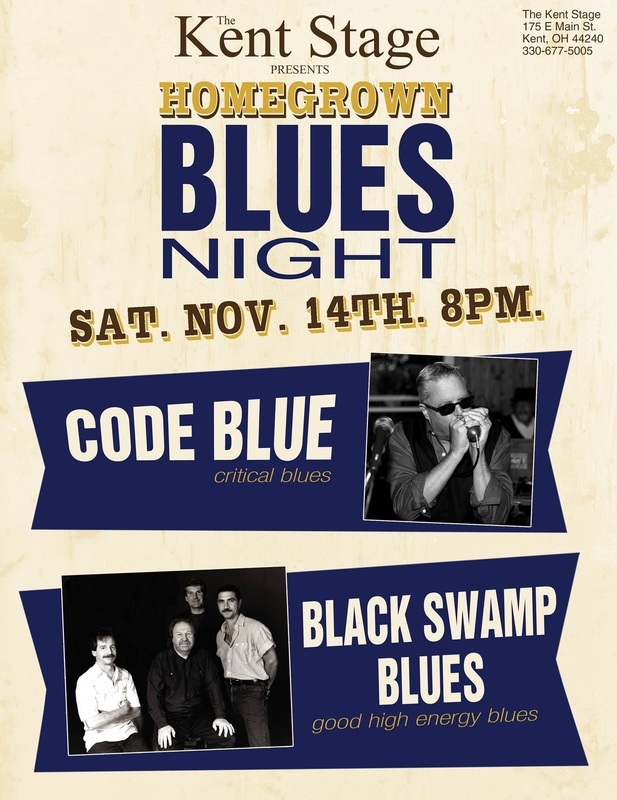 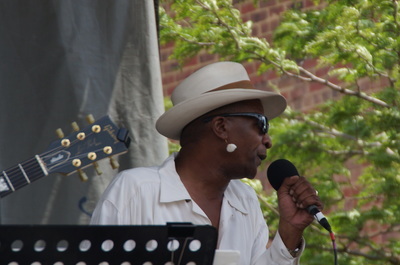 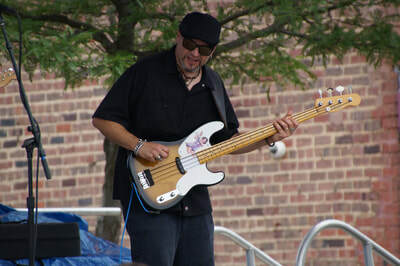 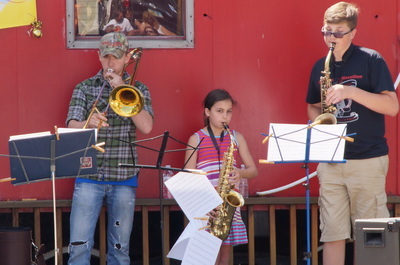 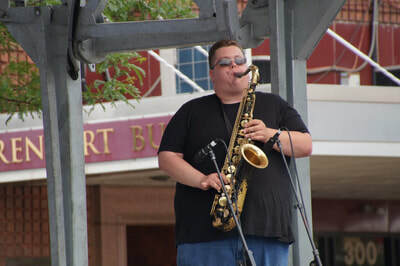 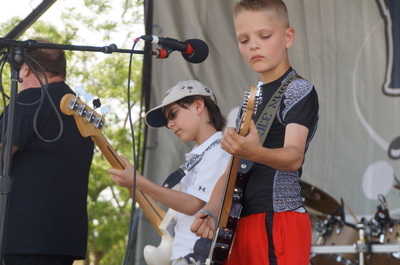 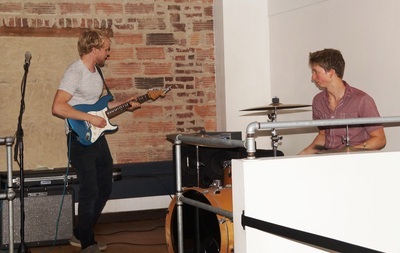 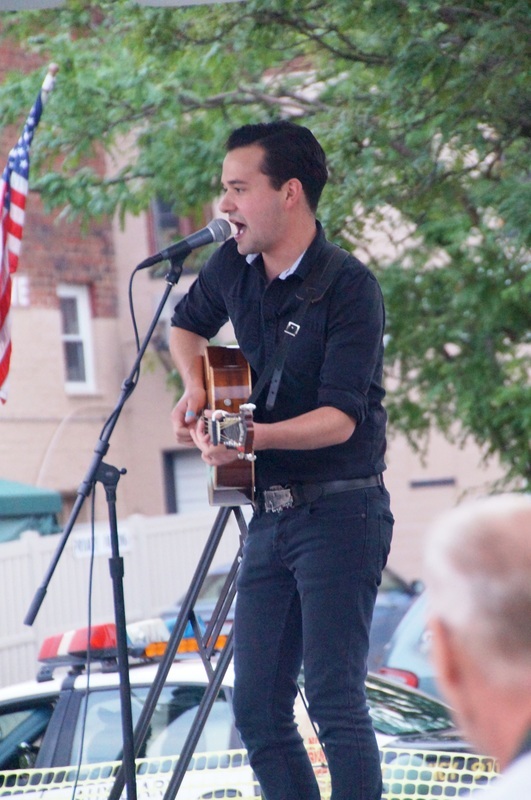 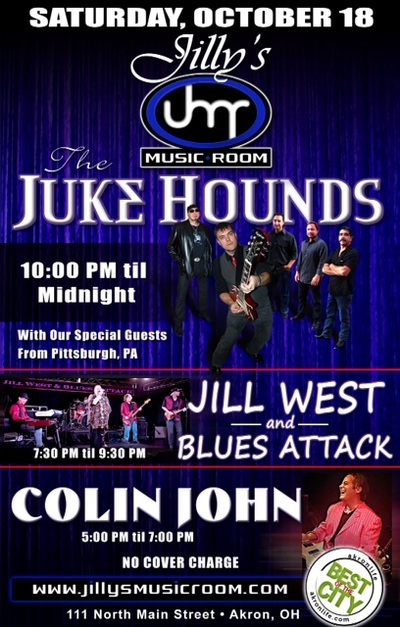 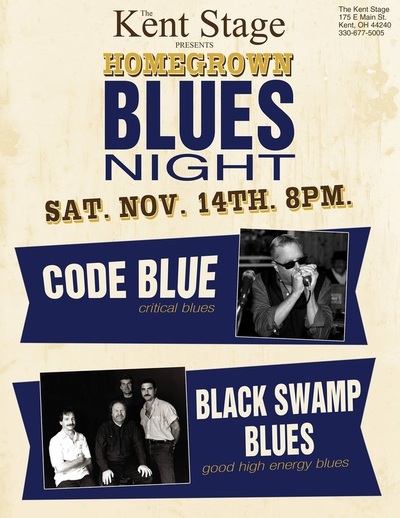 Highlighting the event was an afternoon performance by the Blues in Schools Band, and an evening performance by the Black Swamp Blues Band. 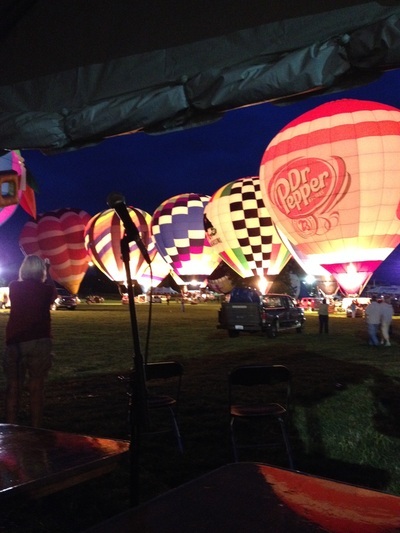 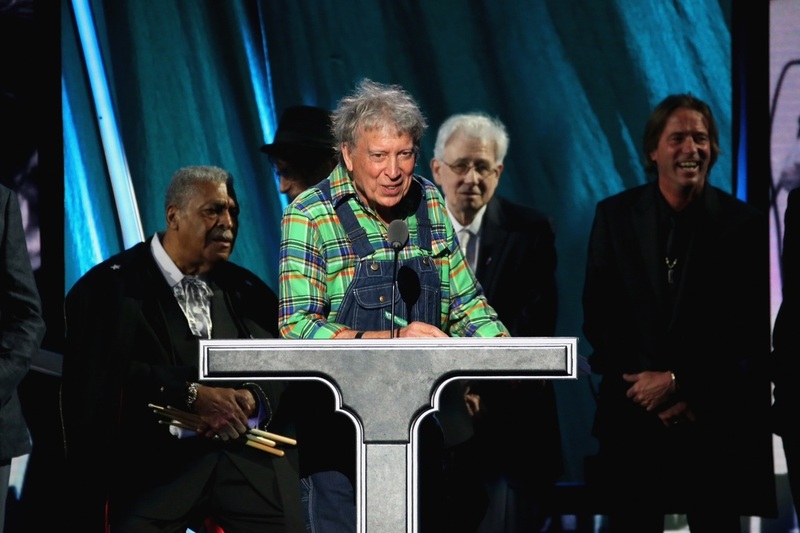 Thrilled that our member, Rob Sanders, was invited to attend the Ceremony. 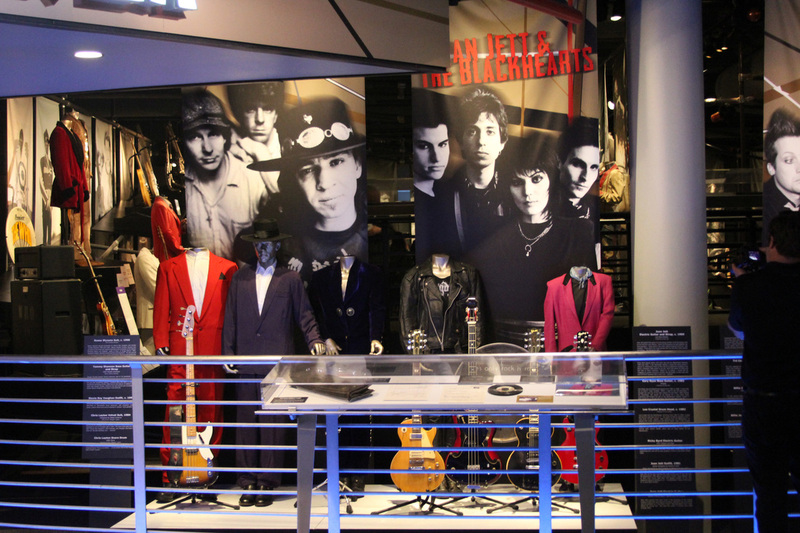 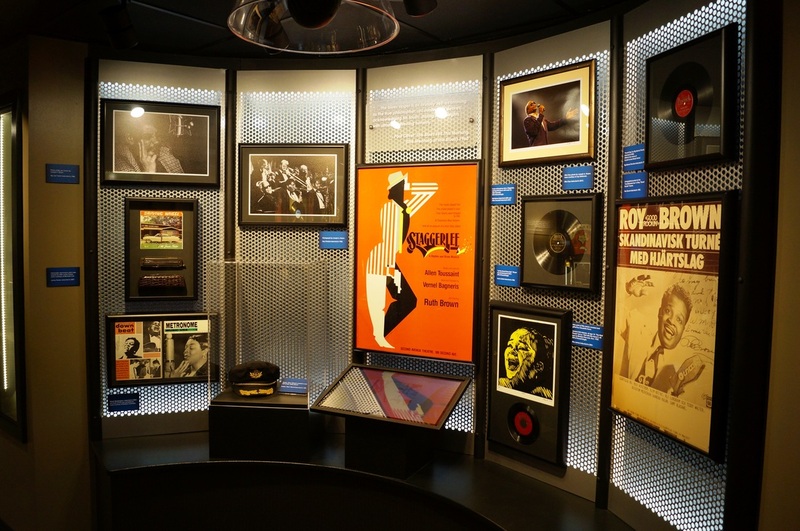 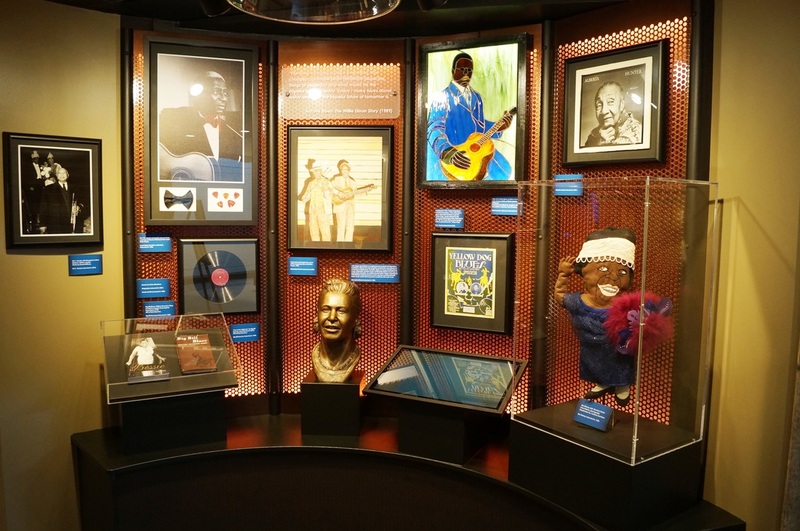 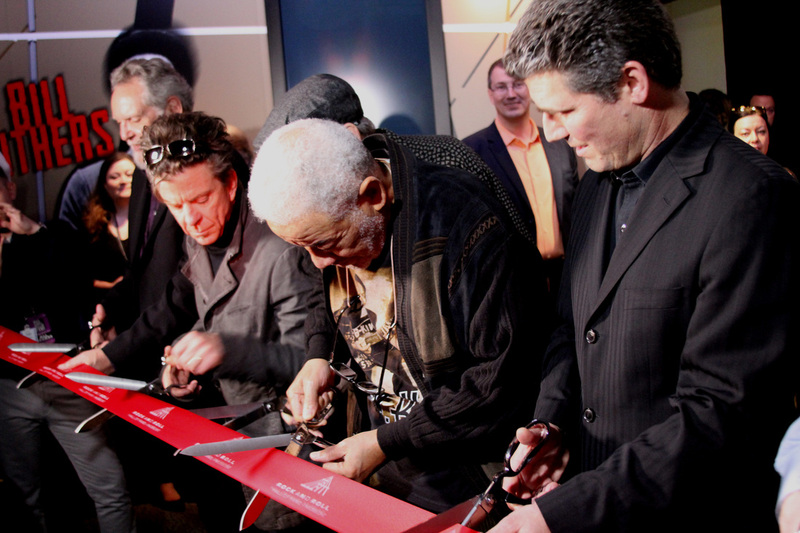 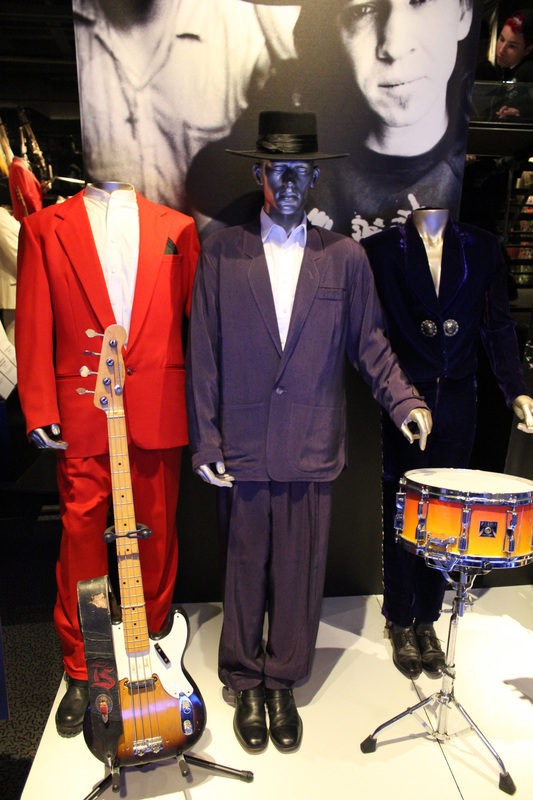 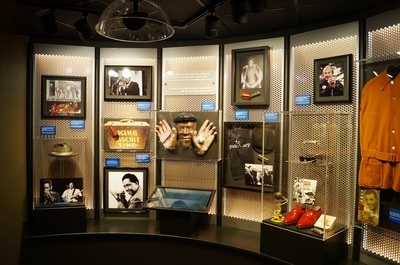 The heavy lake shore fog didn't dampen the spirits of the 2015 Inductees who were present at Rock and Roll Hall of Fame Museum. 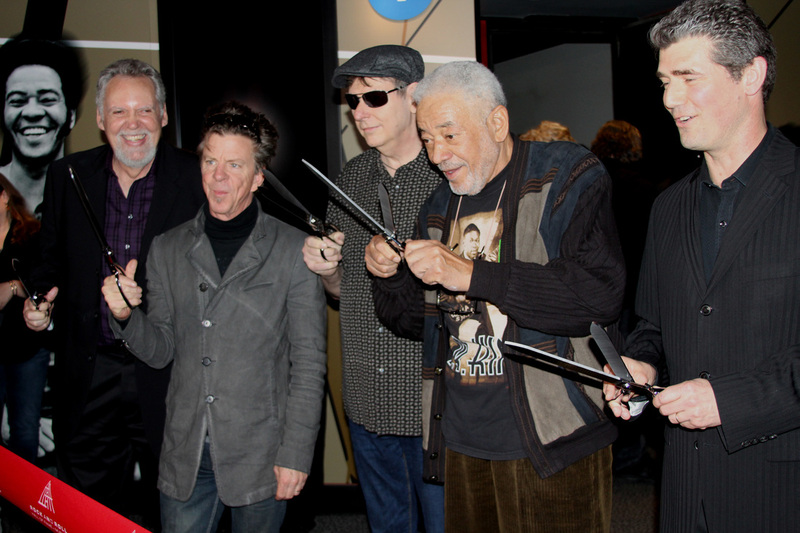 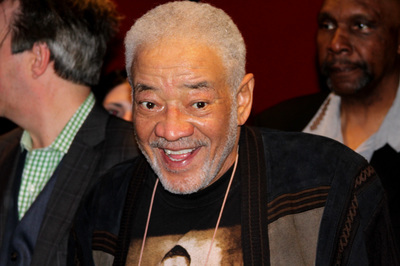 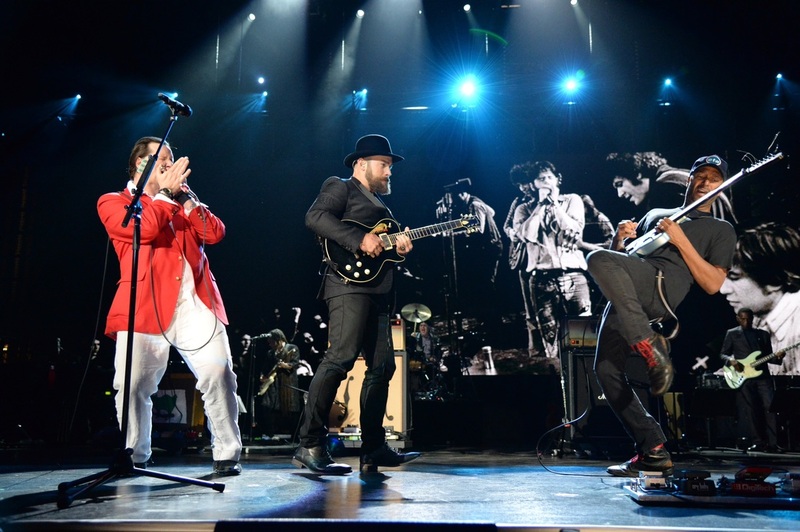 On hand were Hall of Fame Alumni Little Steven and Darlene Love with this years inductees Bill Withers, Blues greats Mark Naftalin (keyboardist from the Paul Butterfield Blues Band) along with members of Double Trouble (Tommy Shannon, Chris Layton & Reese Wynans) Stevie Ray Vaughan's Band. 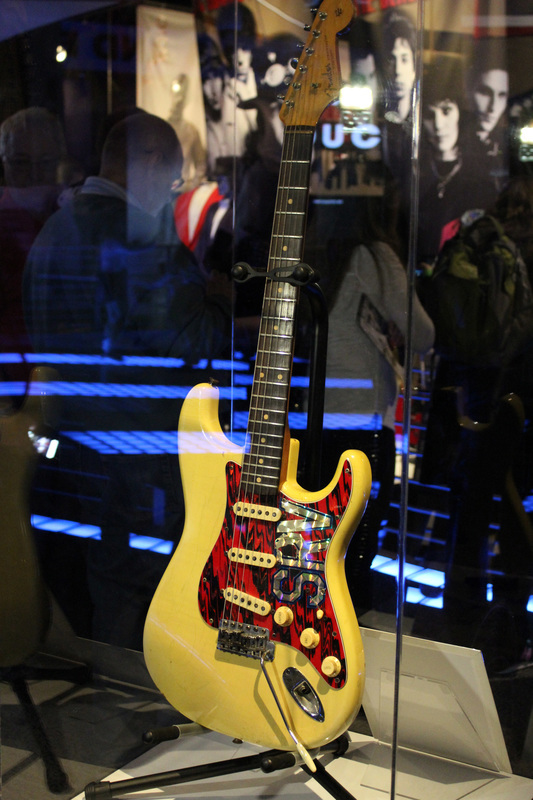 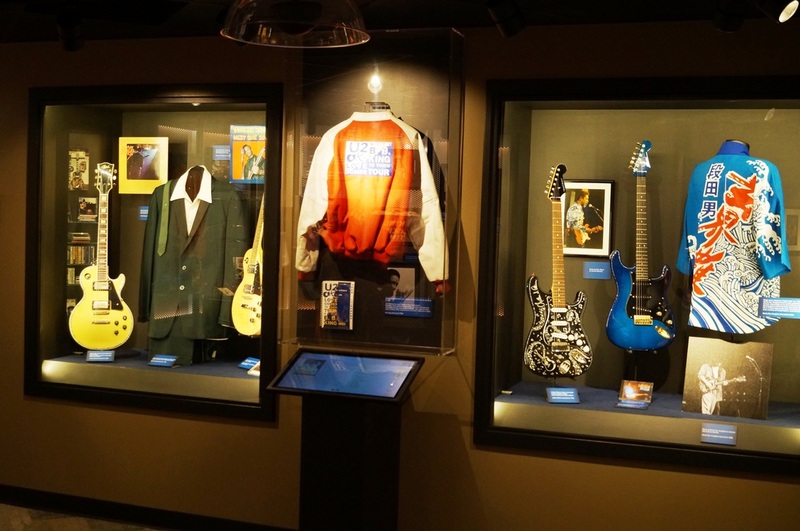 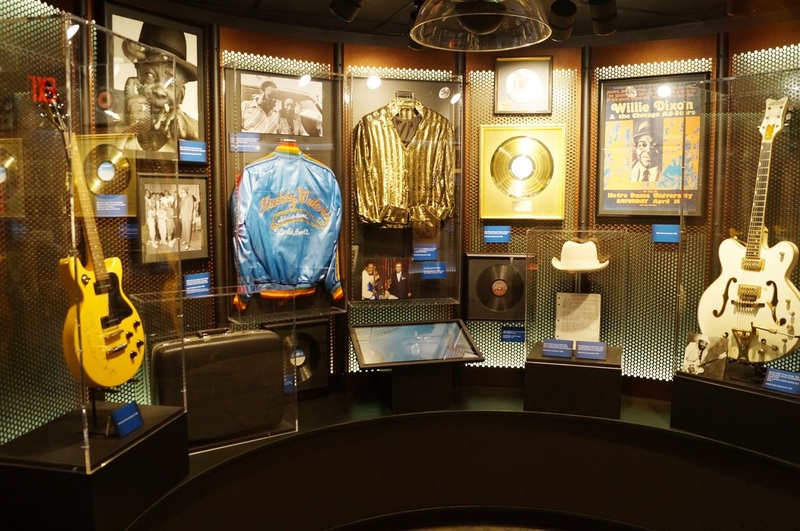 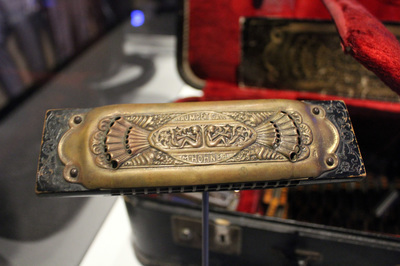 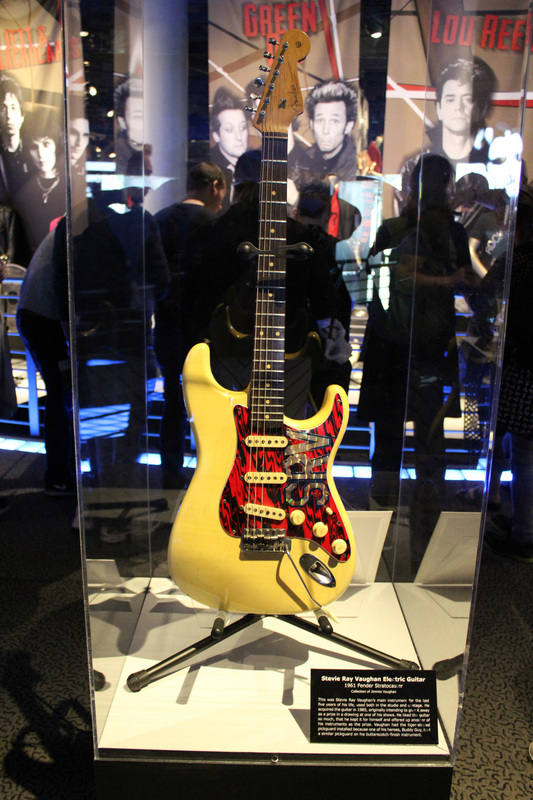 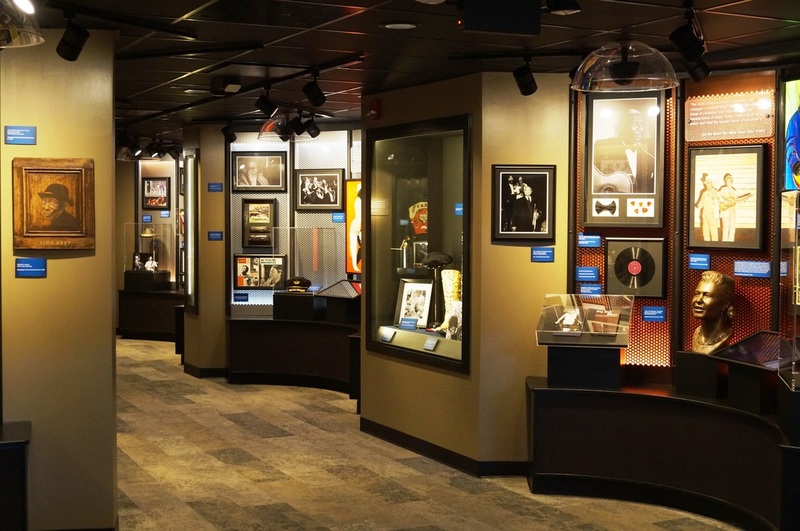 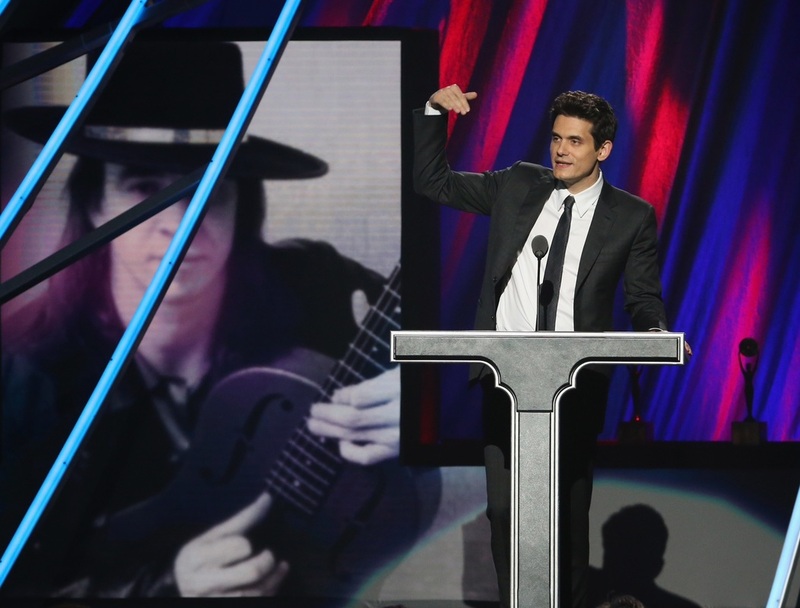 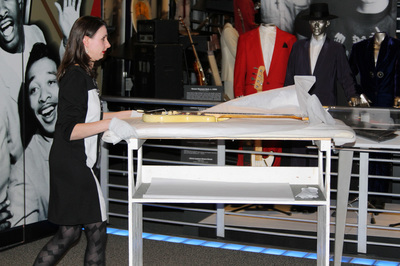 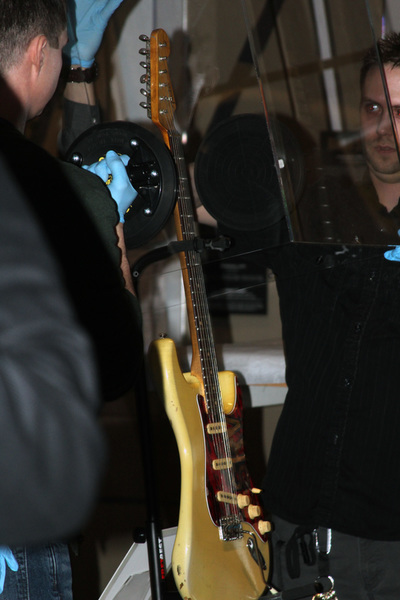 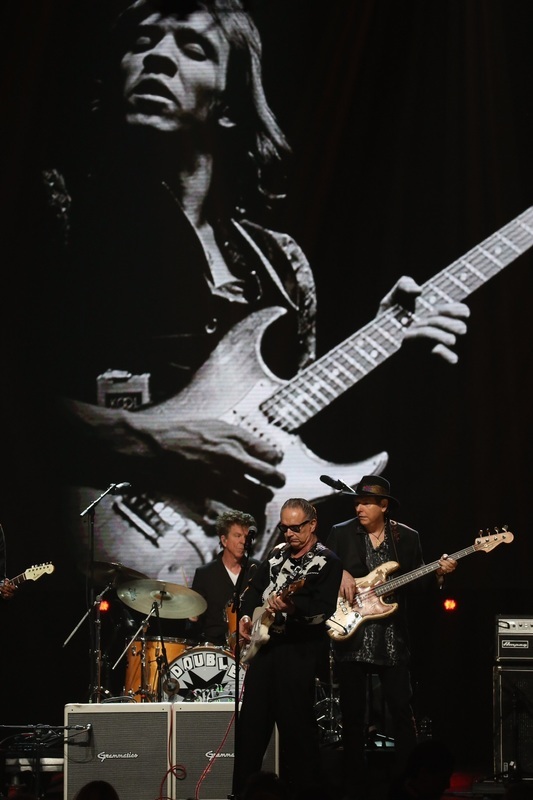 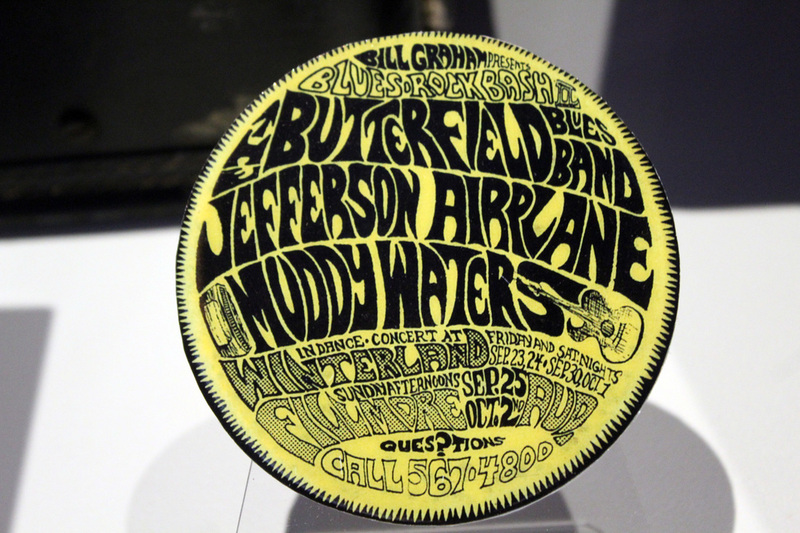 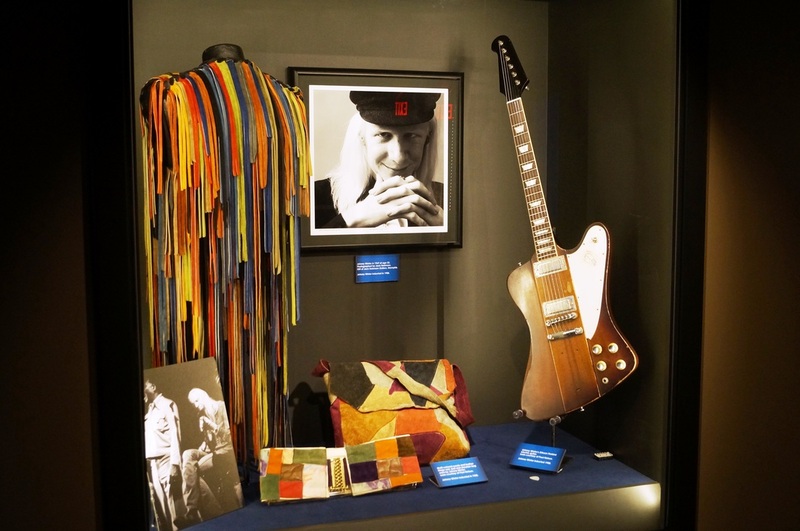 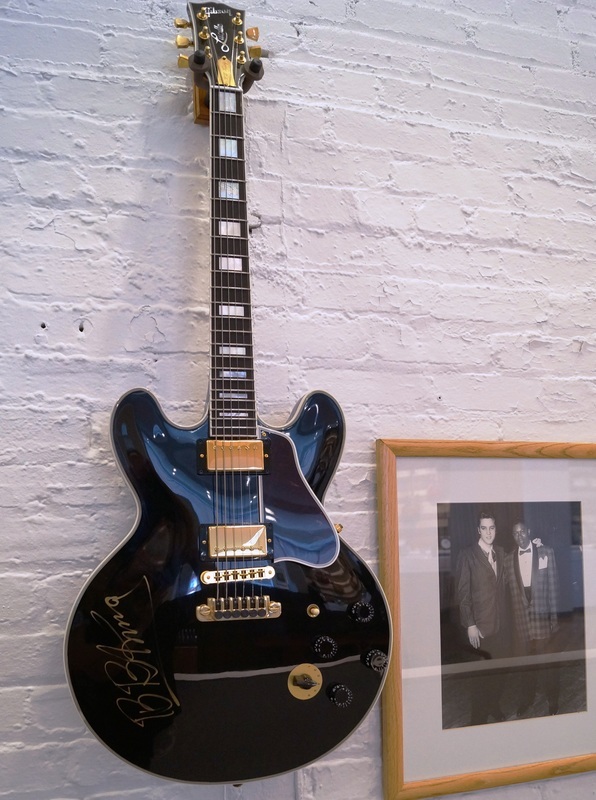 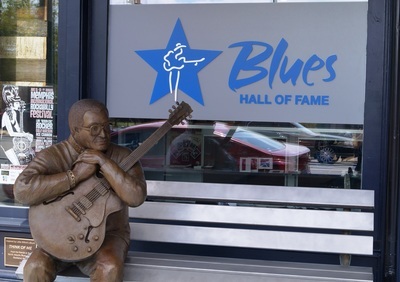 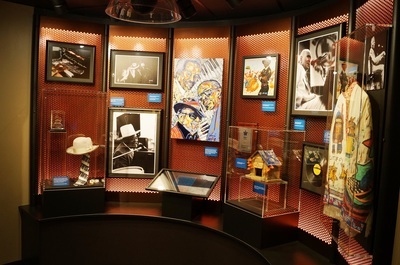 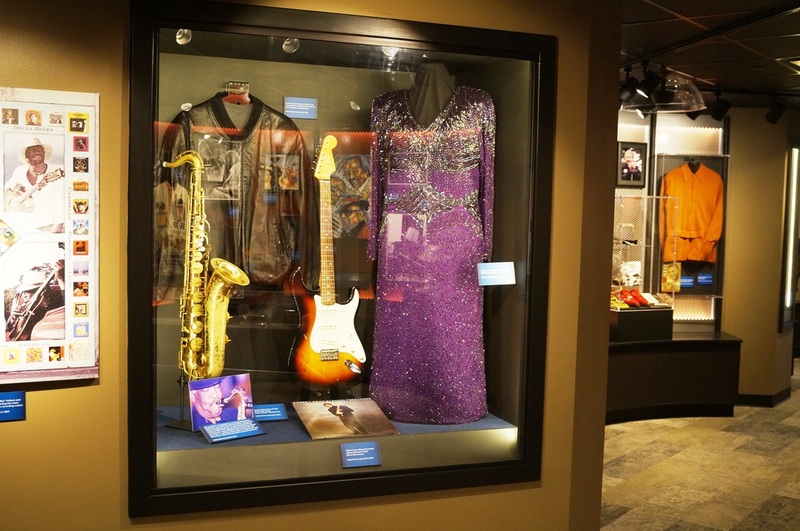 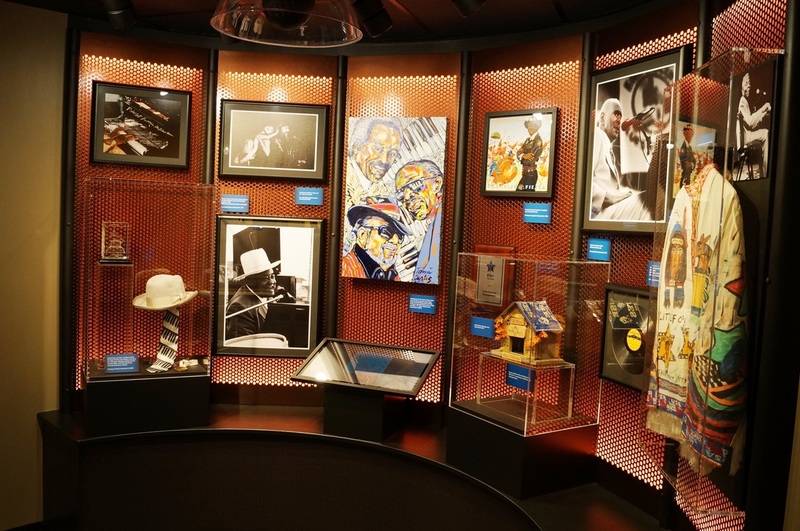 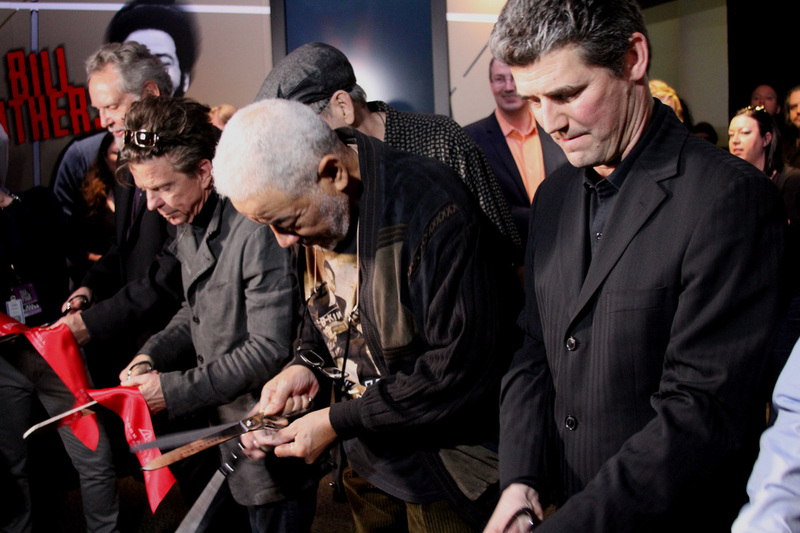 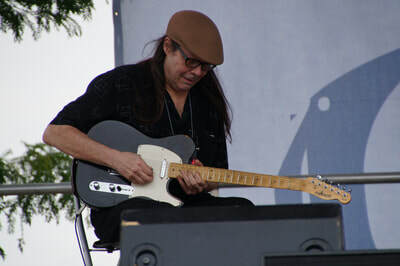 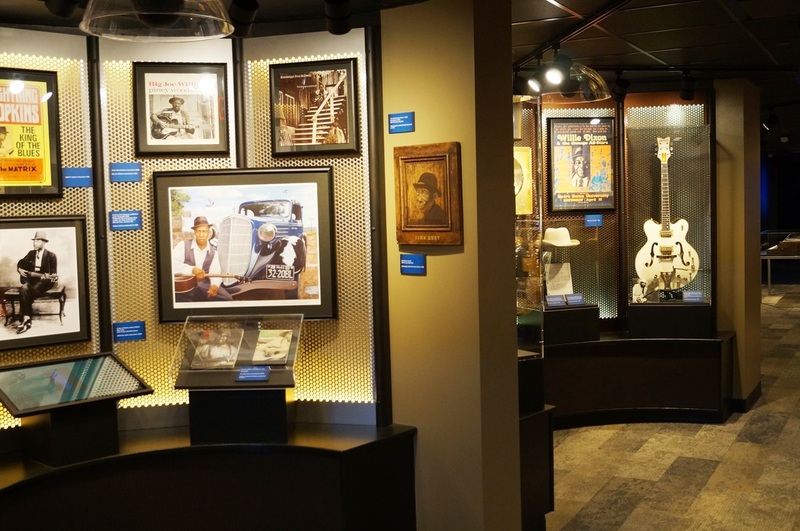 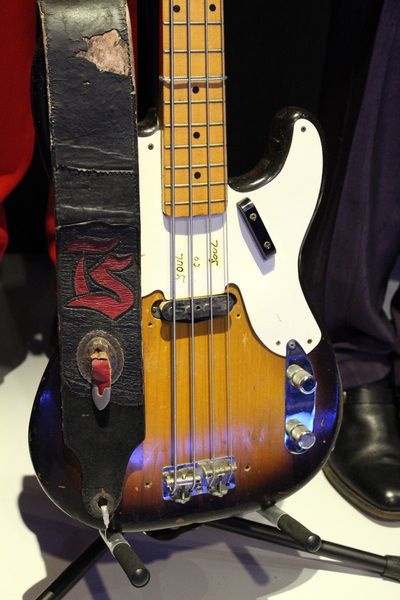 The event started with Stevie Ray Vaughan's guitar (from his brother's Jimmy Vaughan collection) being presented as a permanent display for the hall and Rock Hall President Greg Harris placing the artifact onto its pedestal to be preserved in a glass case. 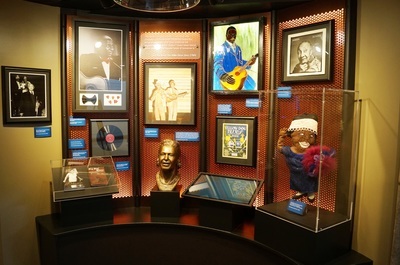 The ribbon cutting ceremony soon followed with the present 2015 inductees, Greg Harris, along with Darlene Love and Miami Steve happily overseeing the historic event. 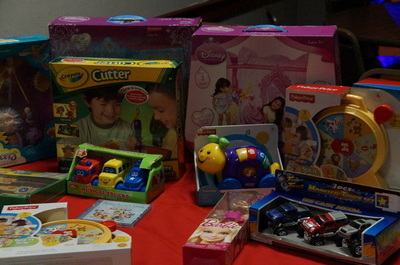 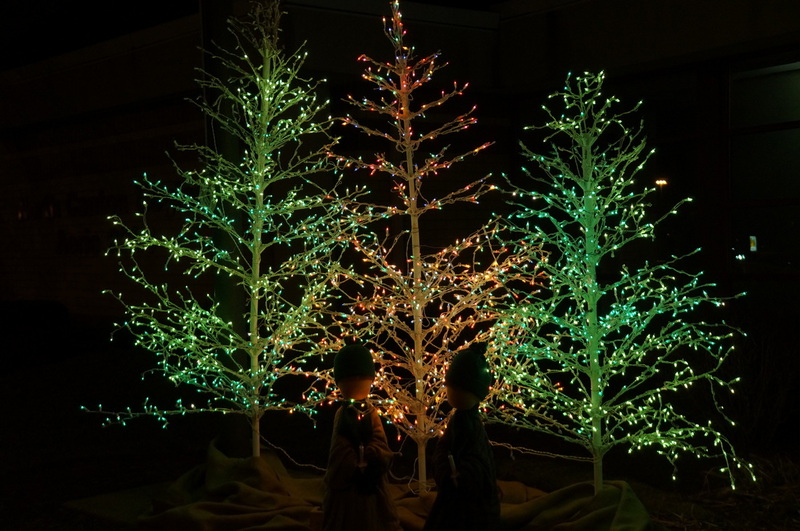 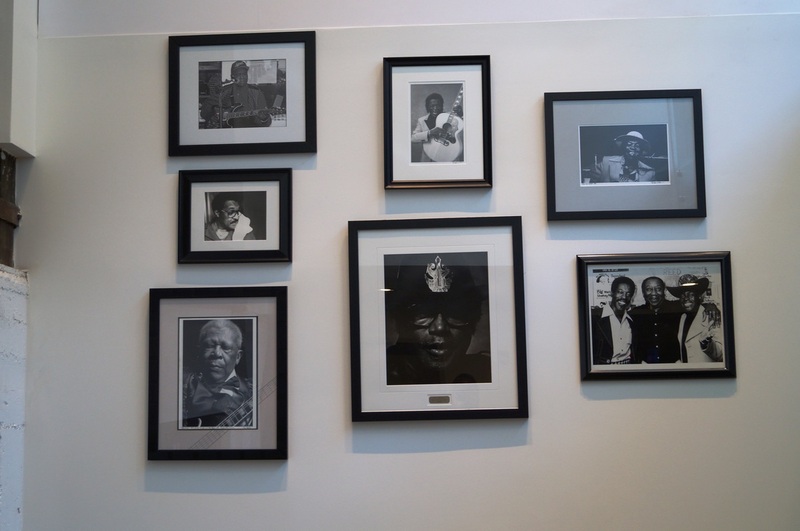 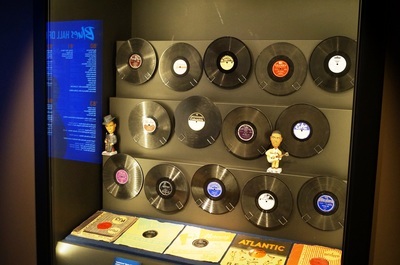 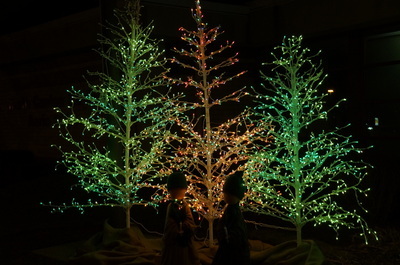 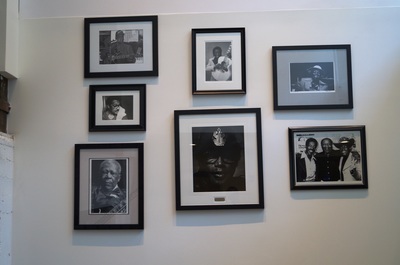 Once the ribbon was cut, many photos of the newest members were taken as they proudly stood by their displays. 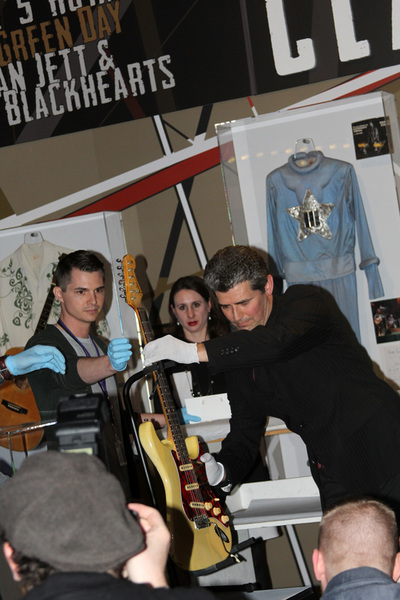 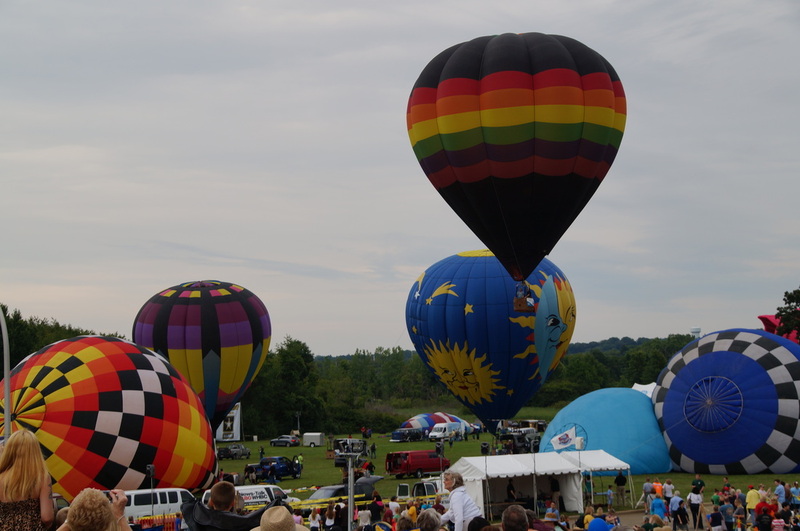 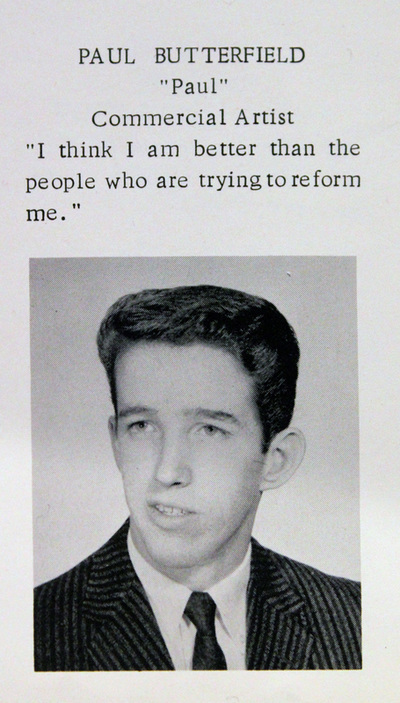 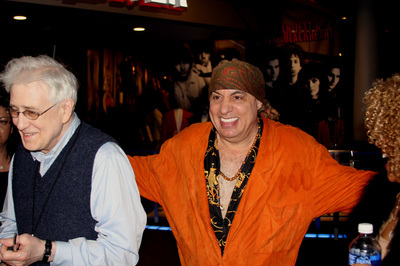 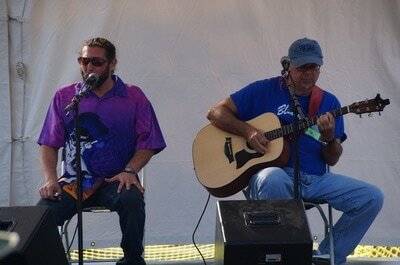 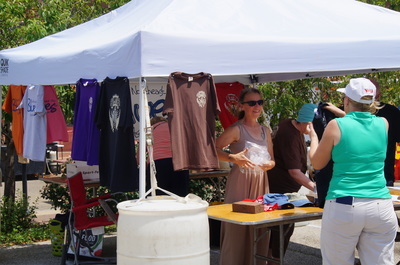 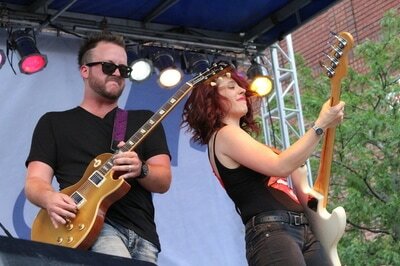 Soon after the public had its chance to marvel at the latest additions with Bill and Darlene conversing with the fans.